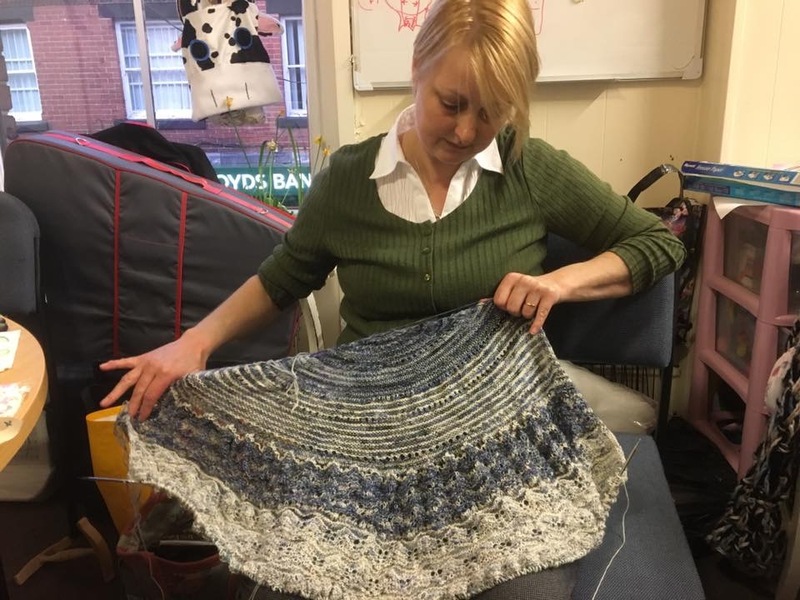 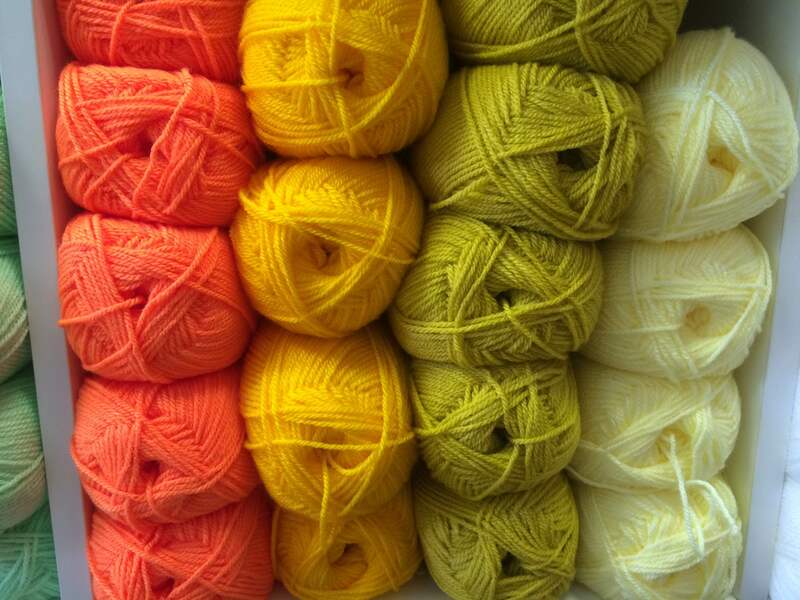 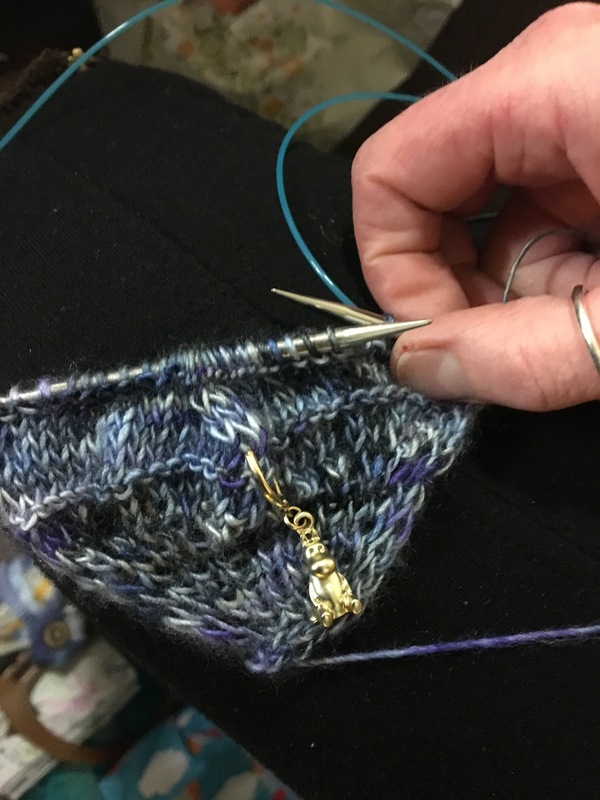 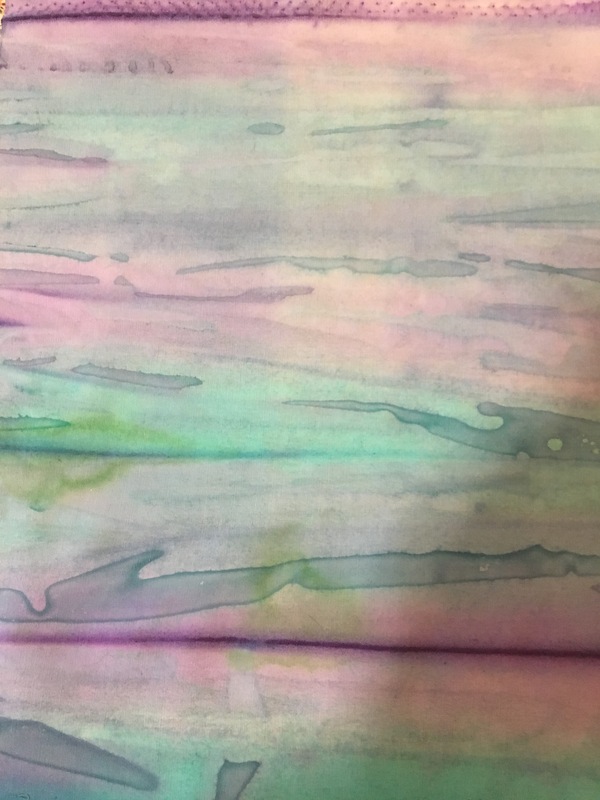 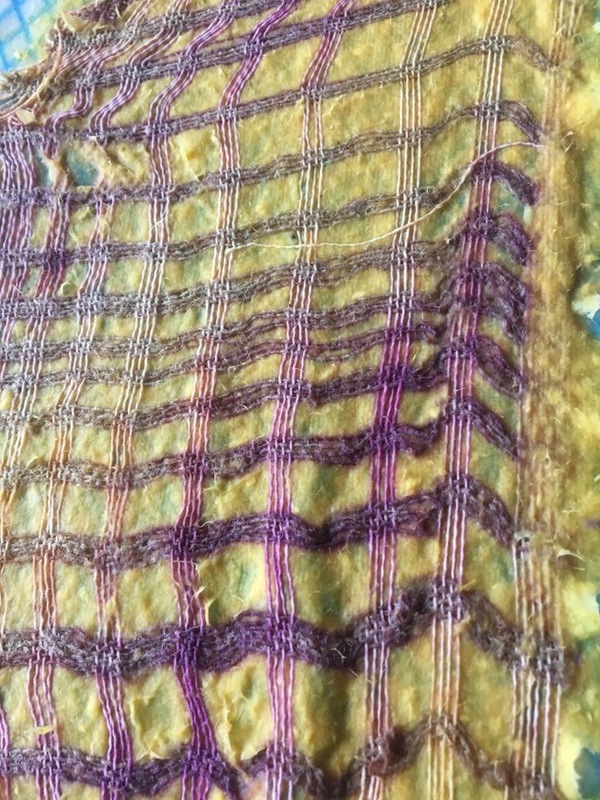 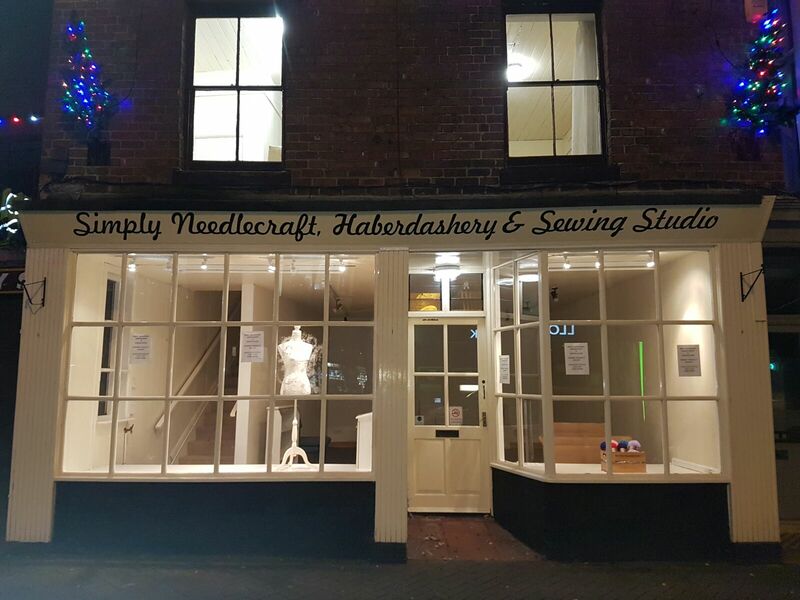 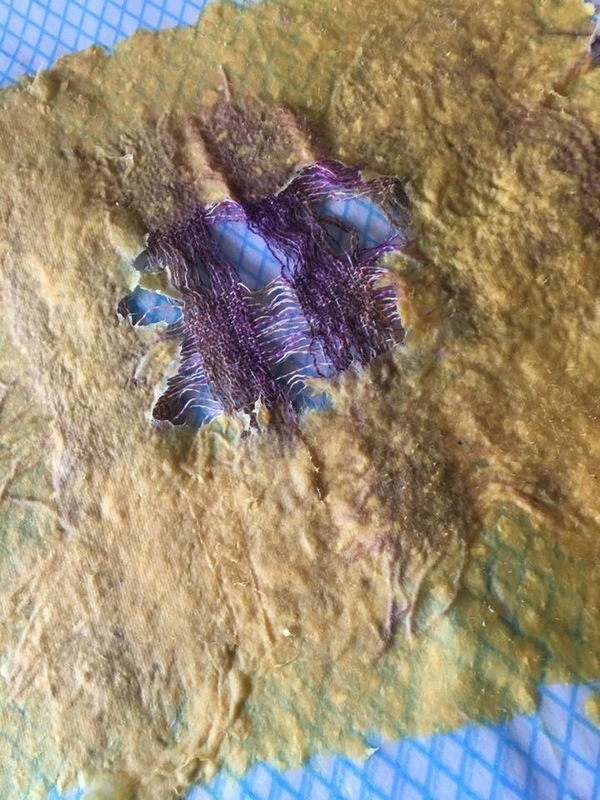 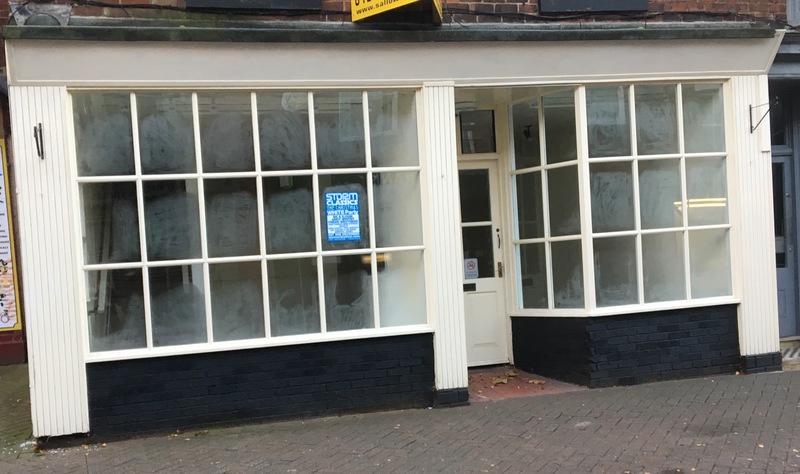 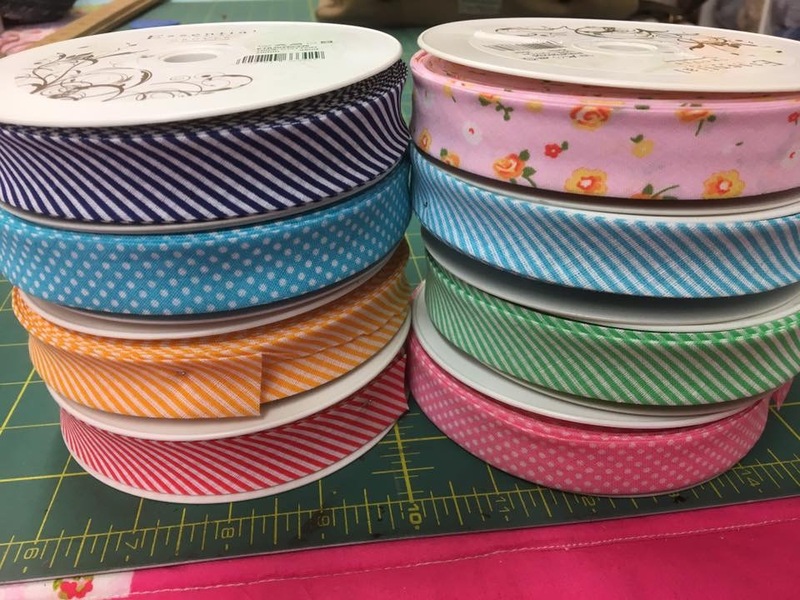 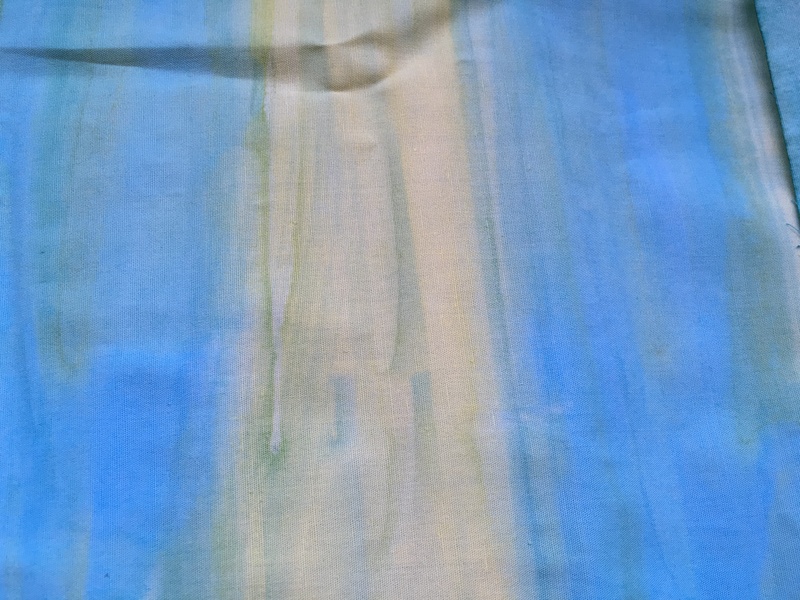 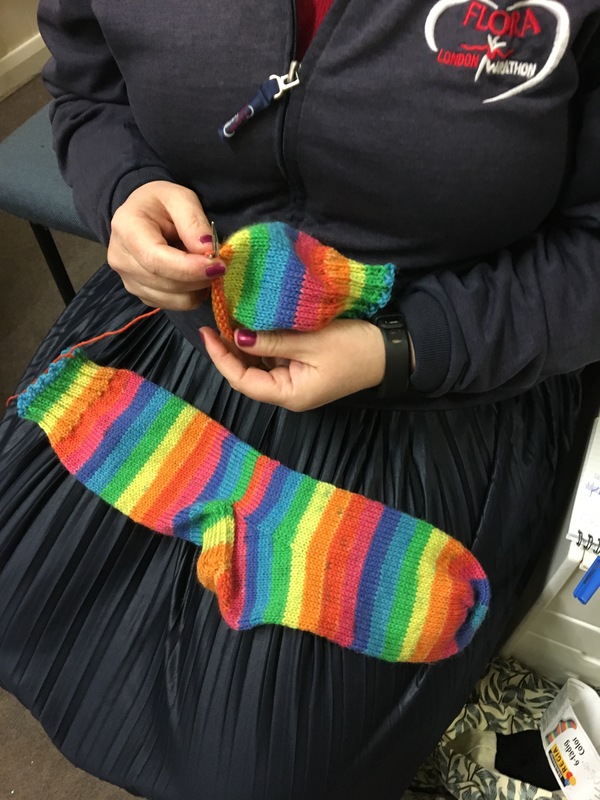 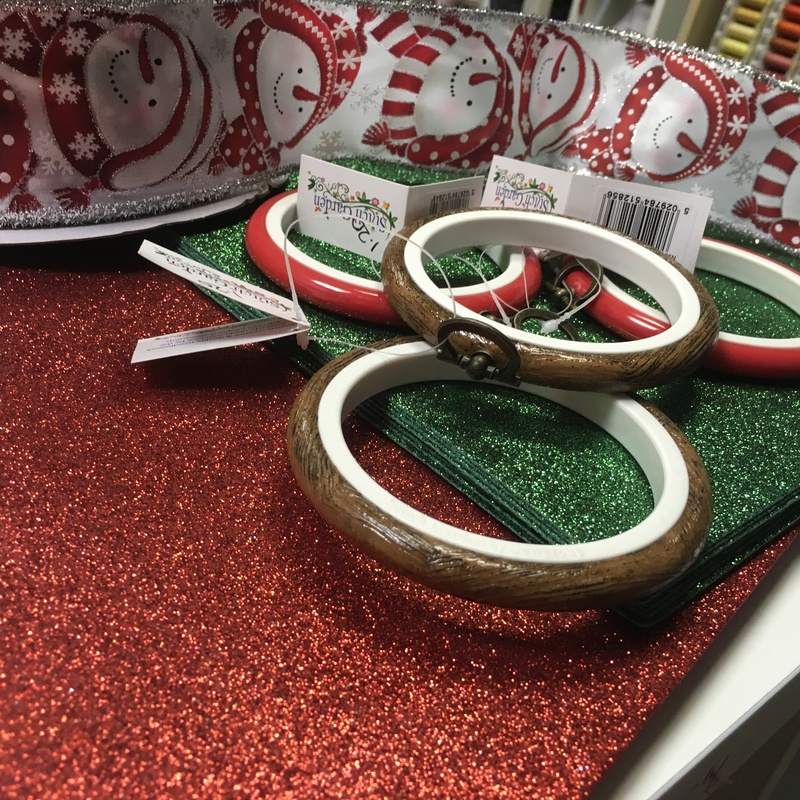 City & Guilds – The haberdashery Blog. 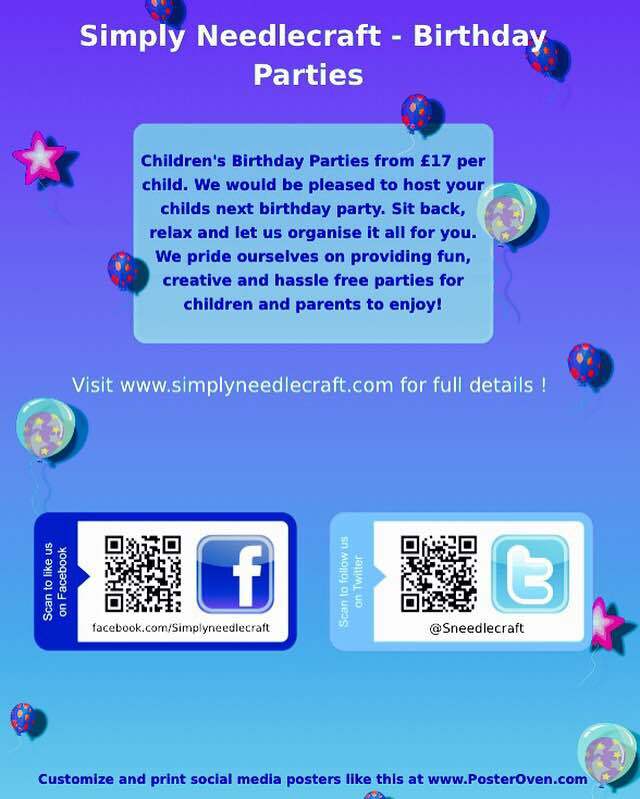 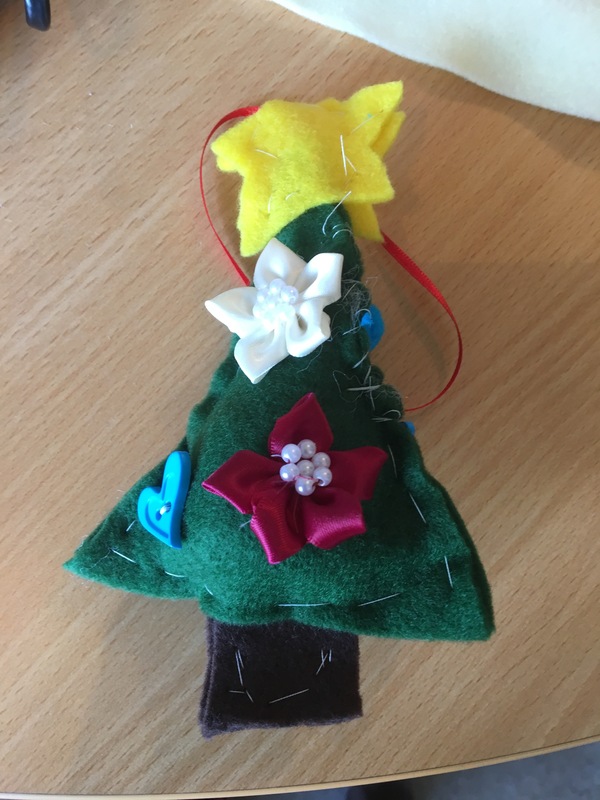 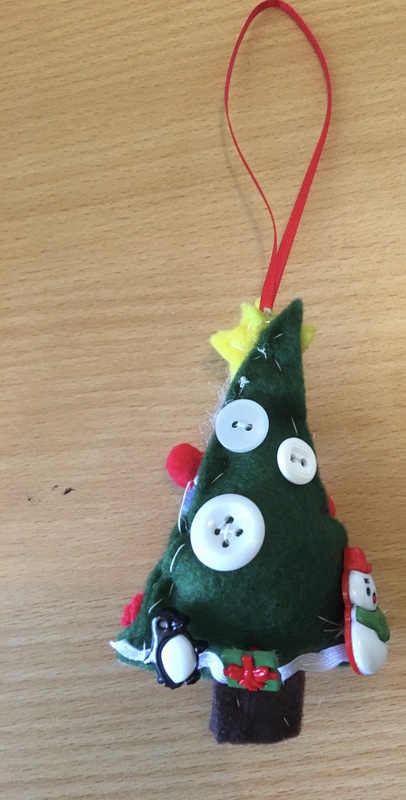 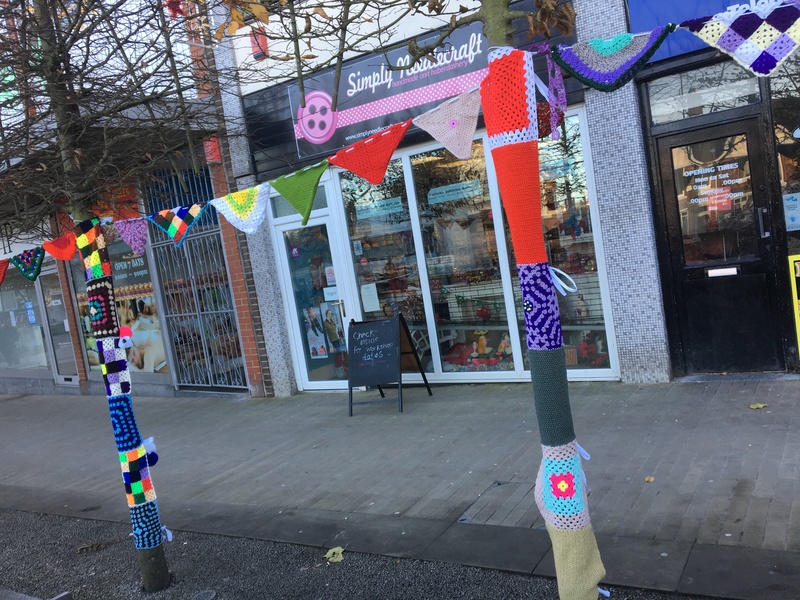 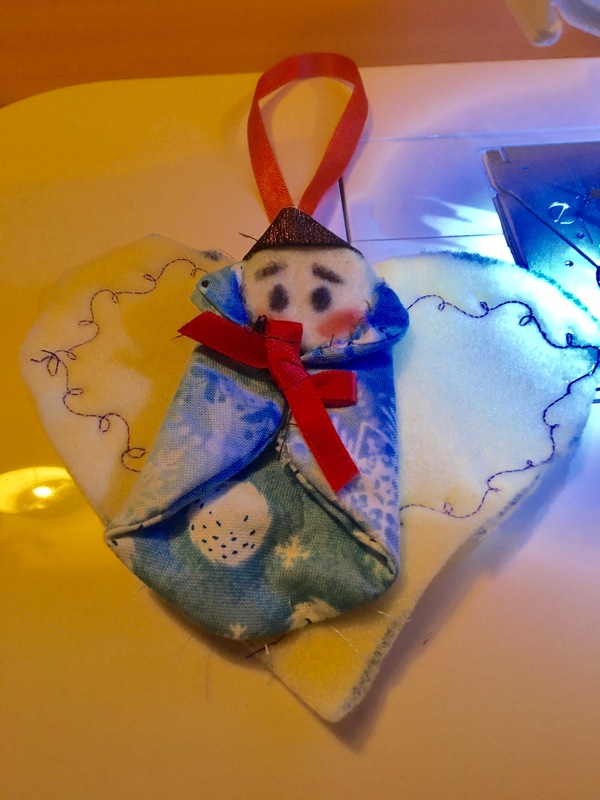 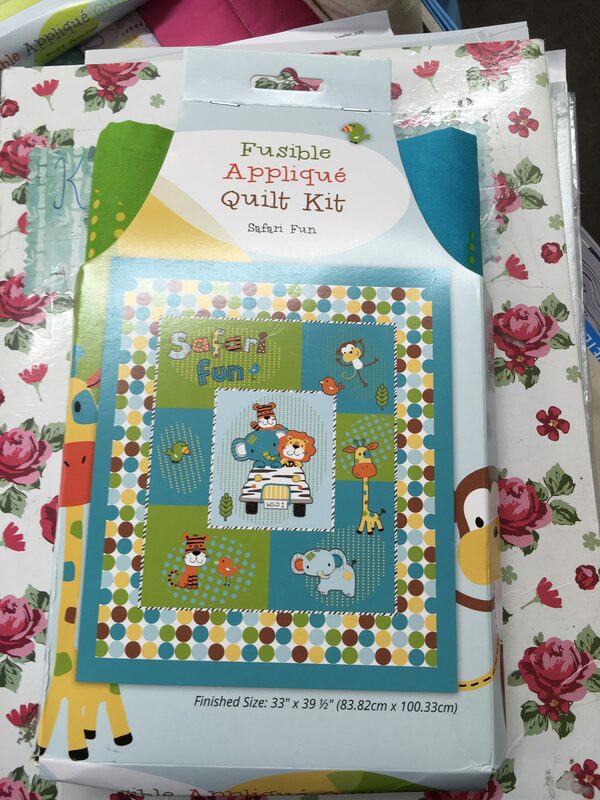 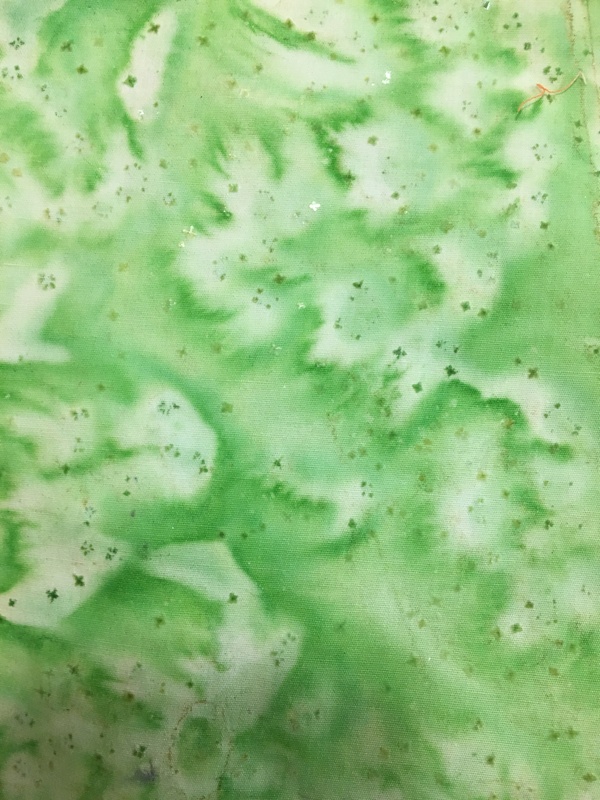 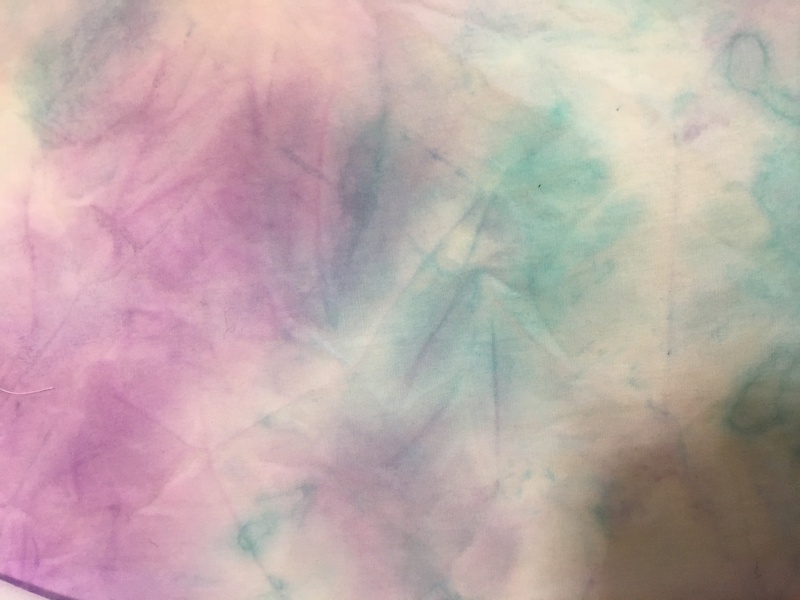 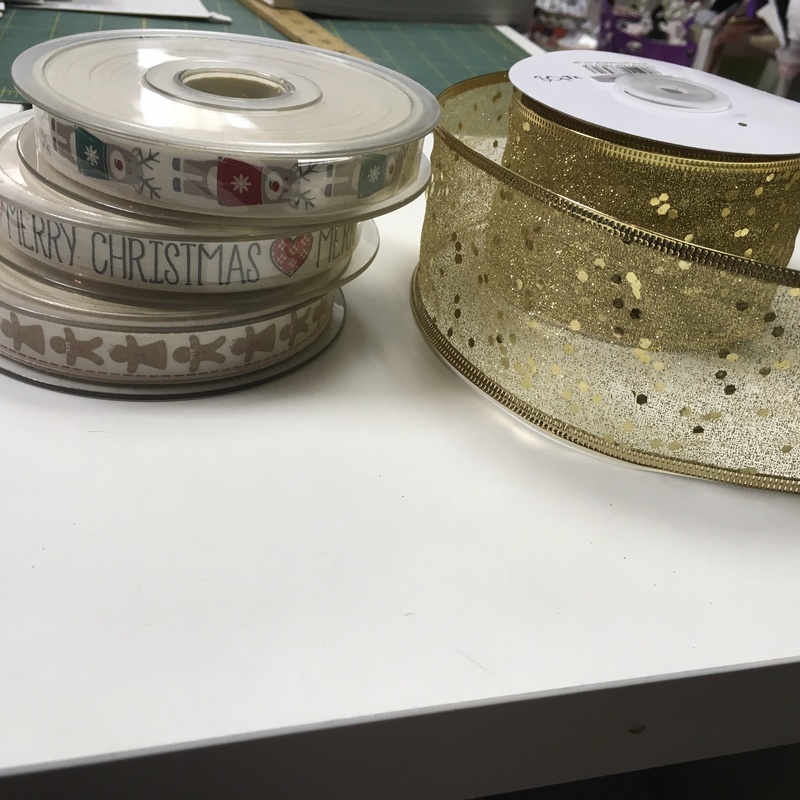 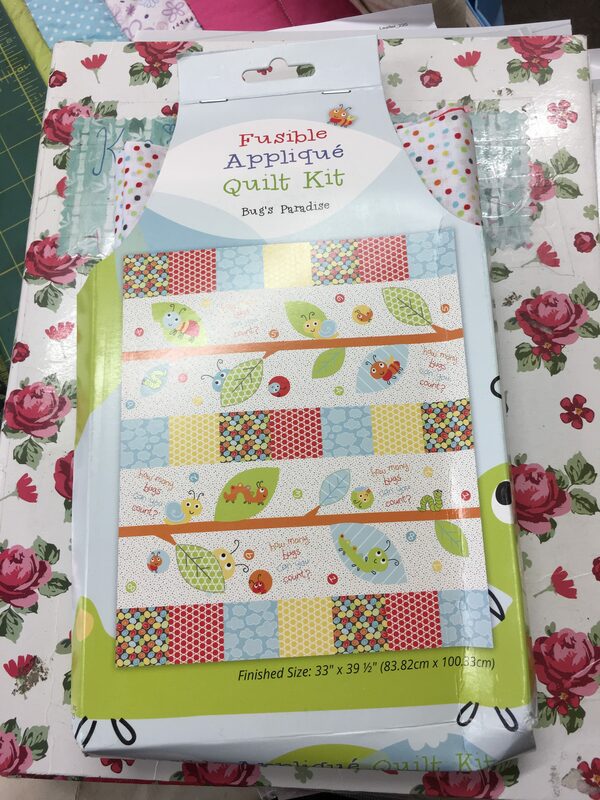 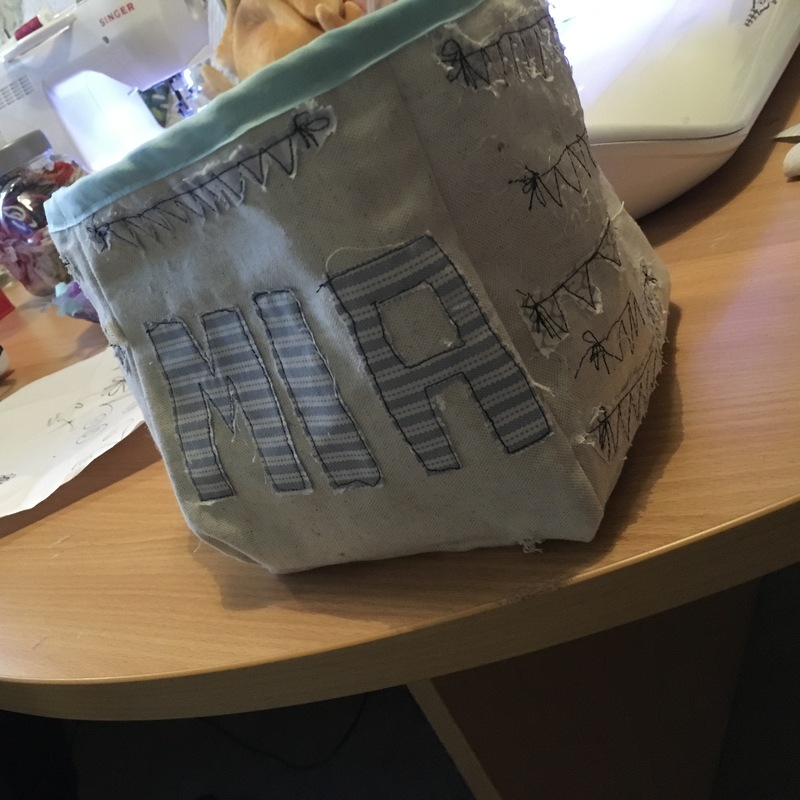 Warning This Blog Contains Lots Of Crafty Pics!!!! 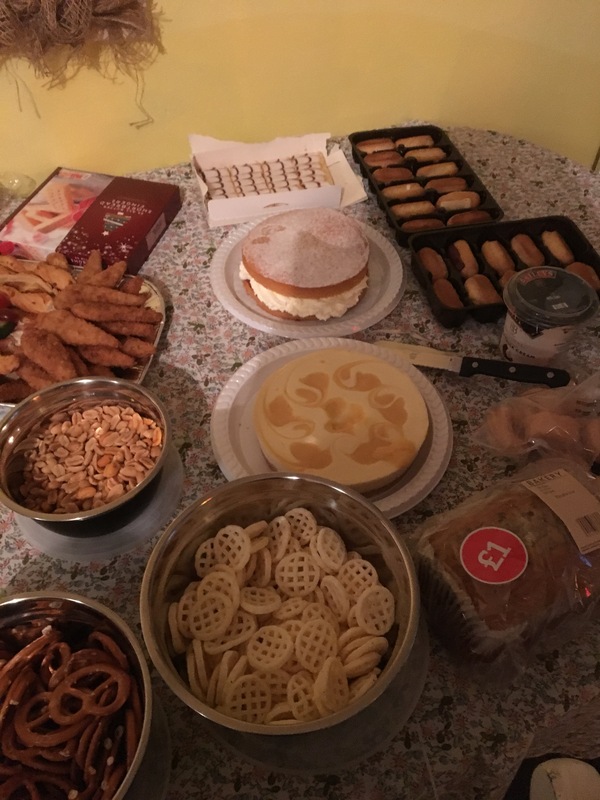 lets start with festivities. 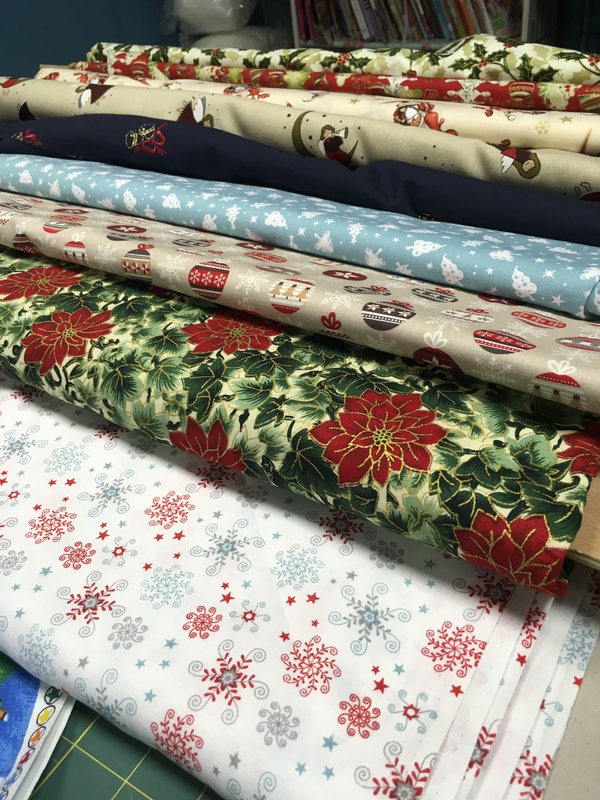 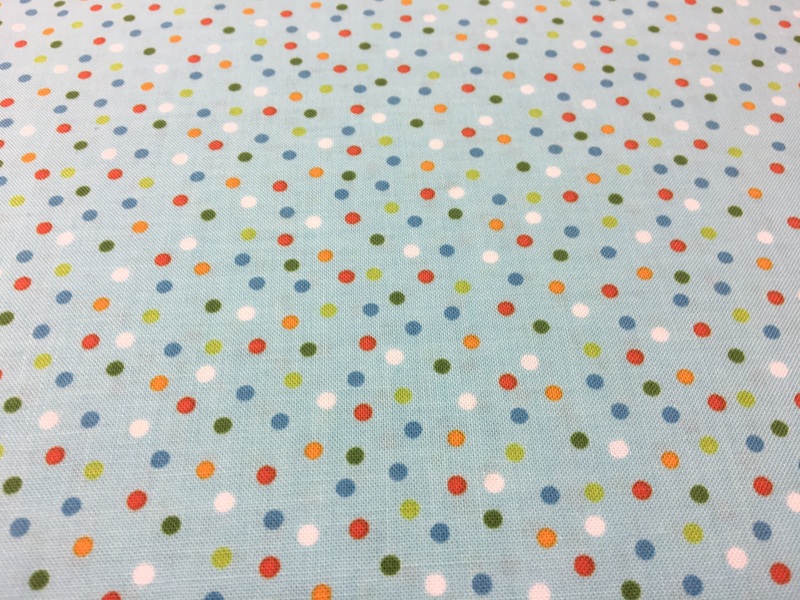 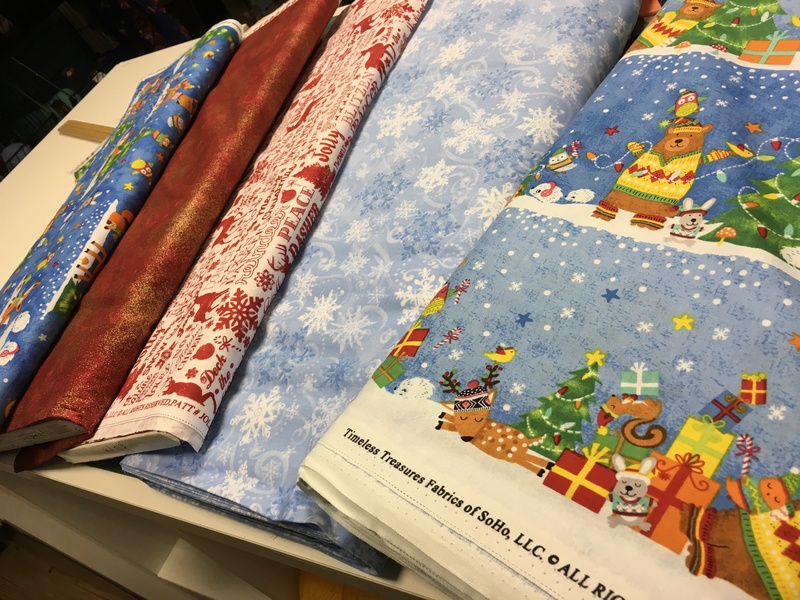 After the Christmas fabrics arrived it was shortly followed by bits and bobs. 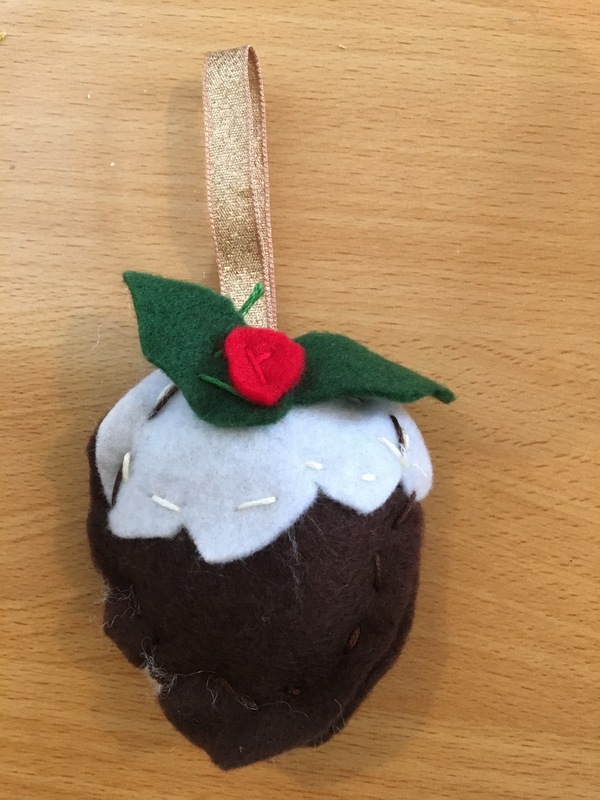 I must admit though that I haven’t started any Christmas crafting as yet (hanging head in shame). 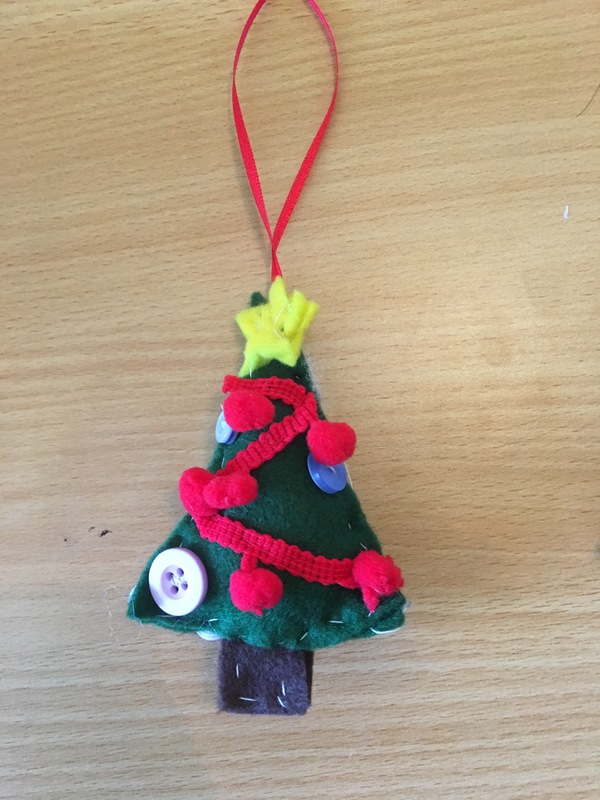 But enough Christmas talk for a minute and let’s look what the kids have been making. 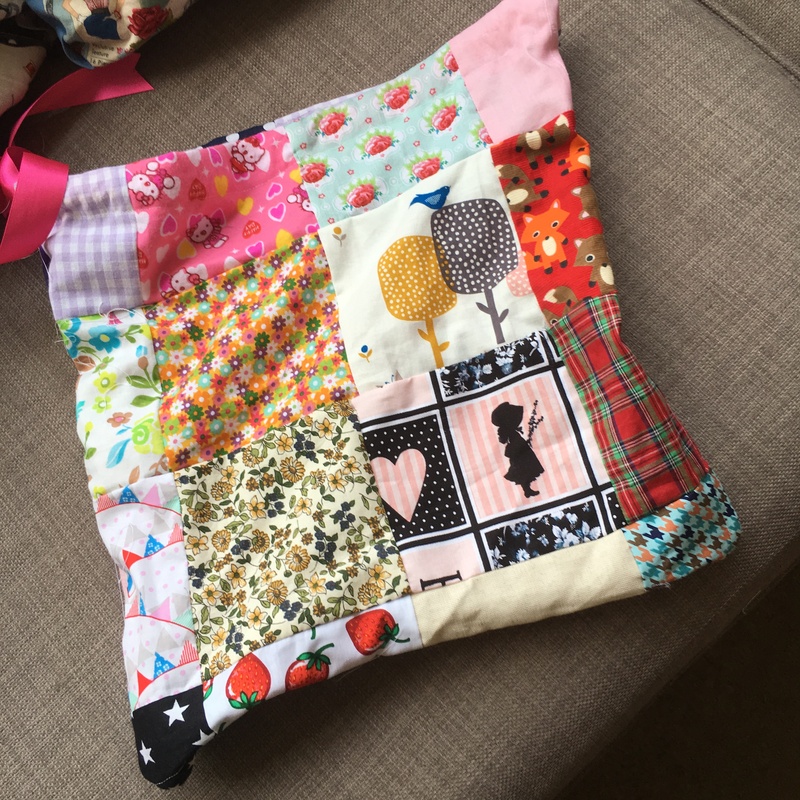 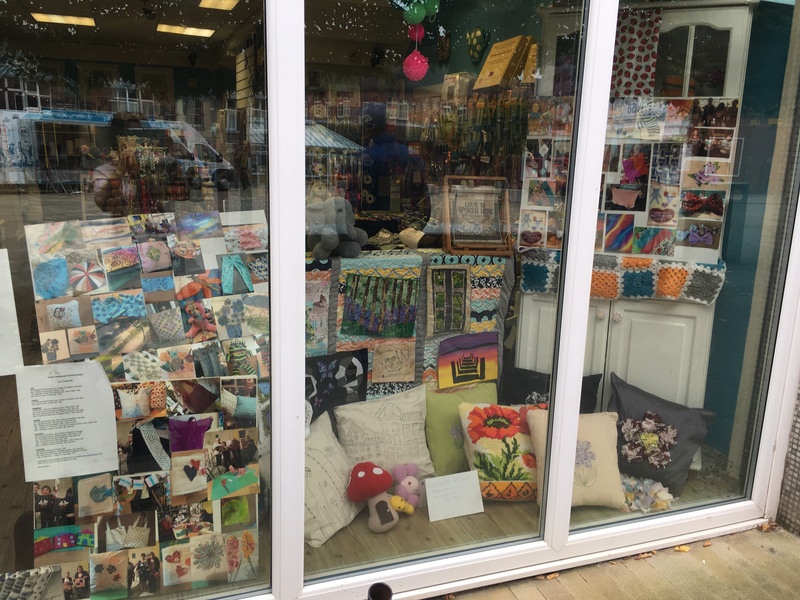 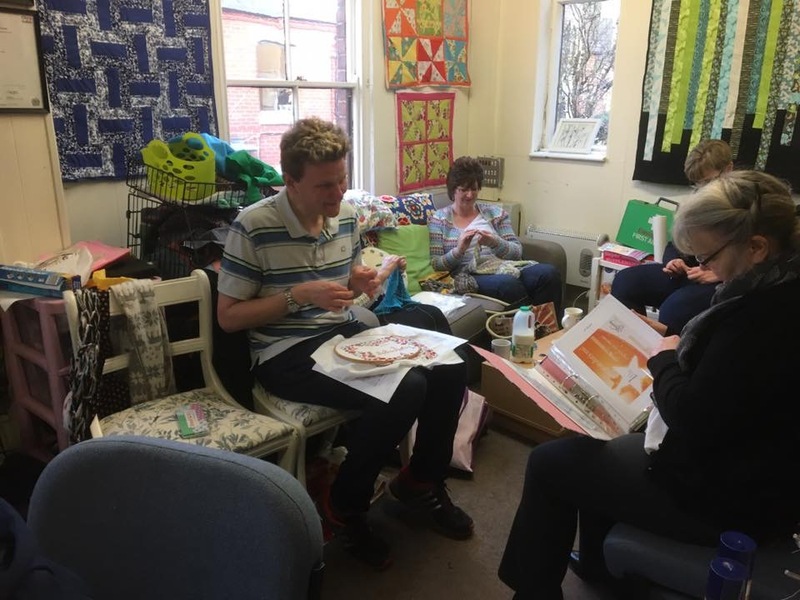 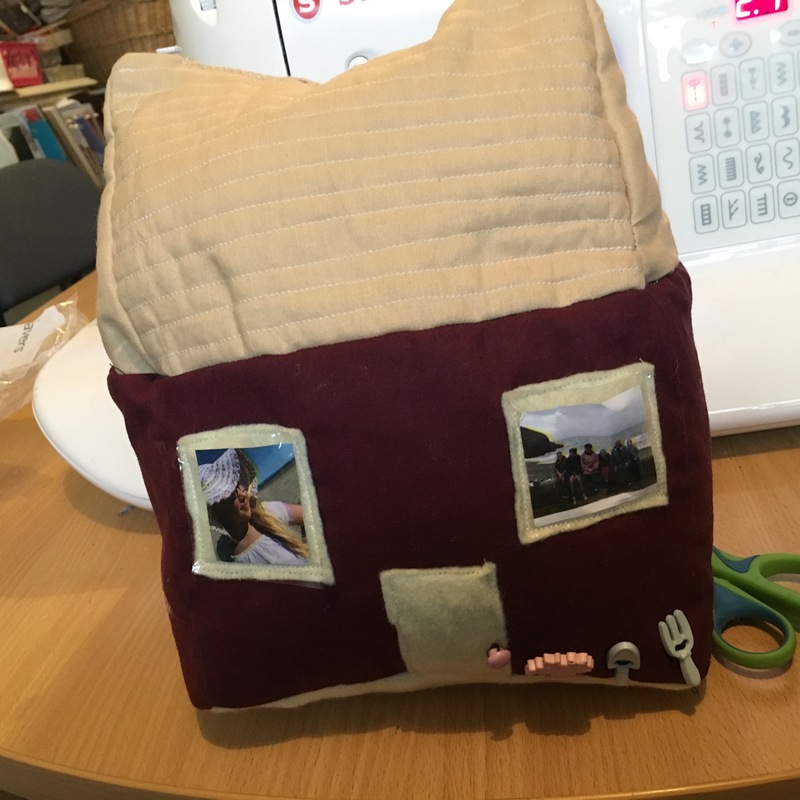 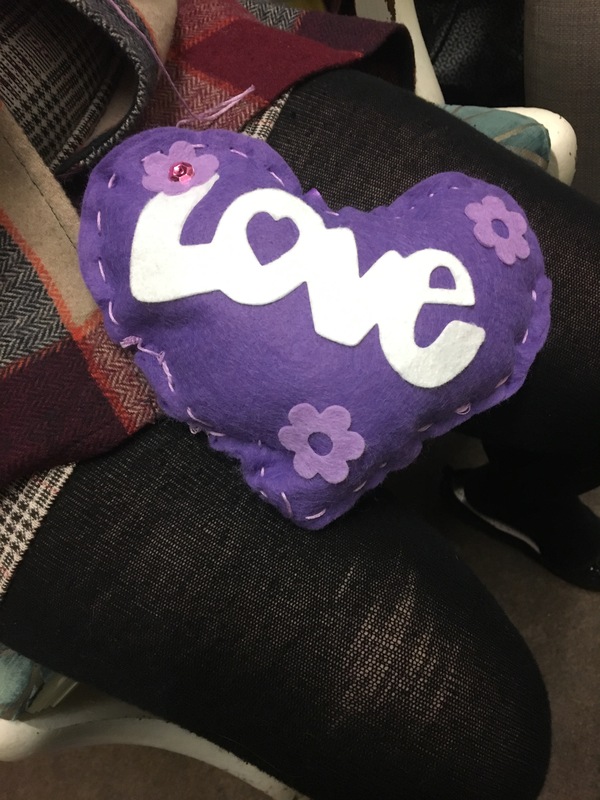 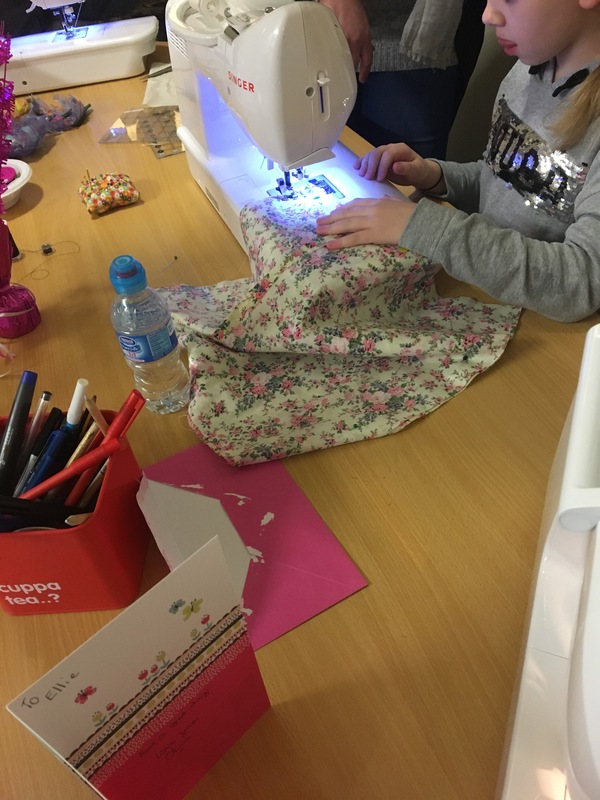 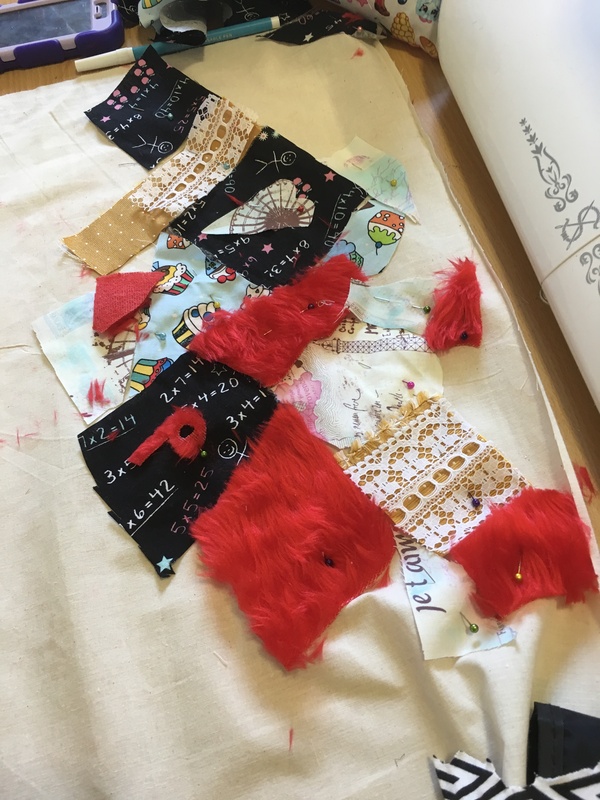 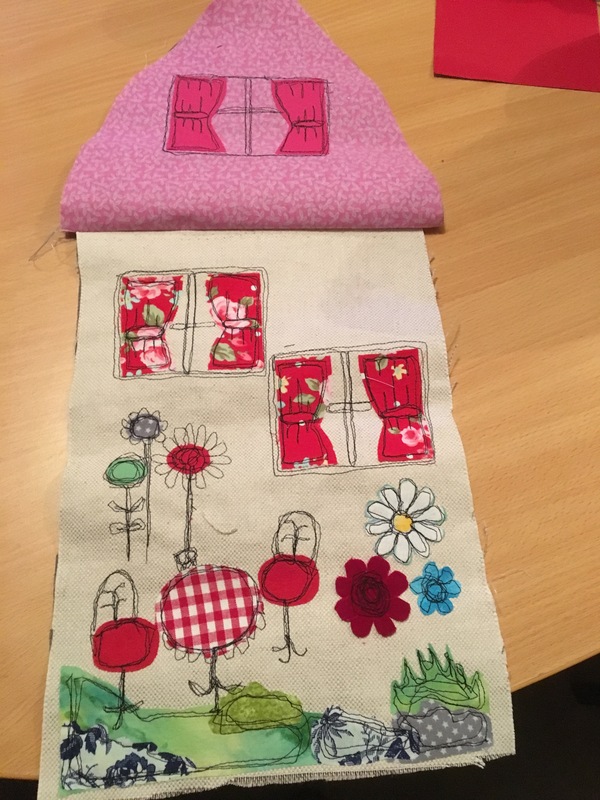 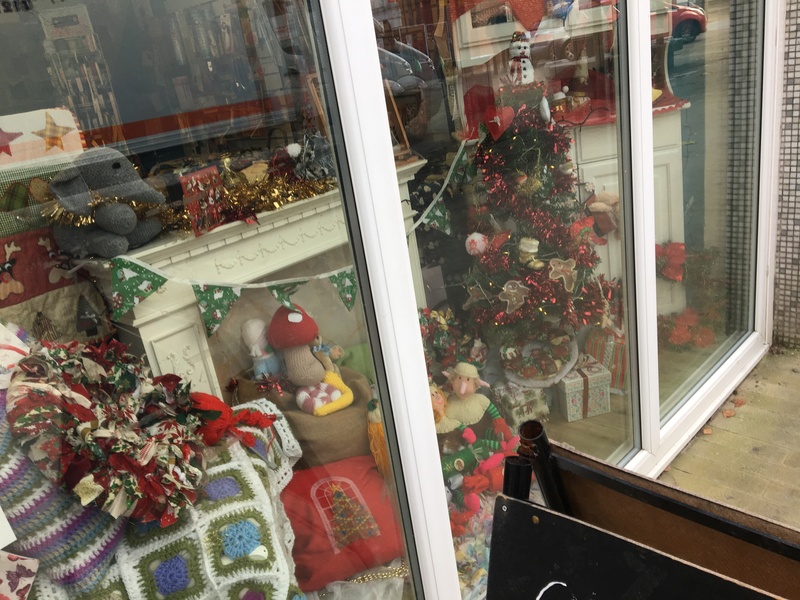 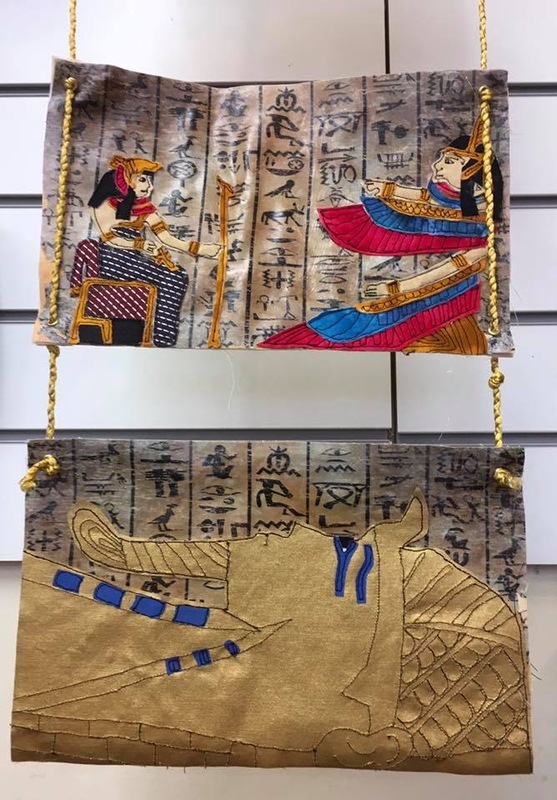 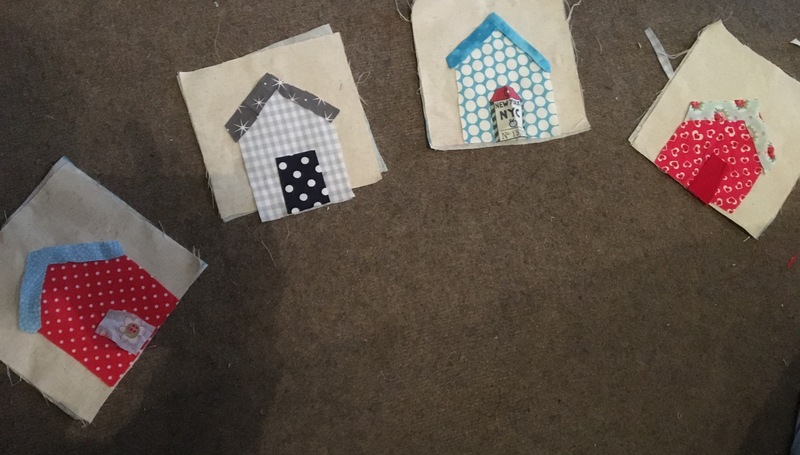 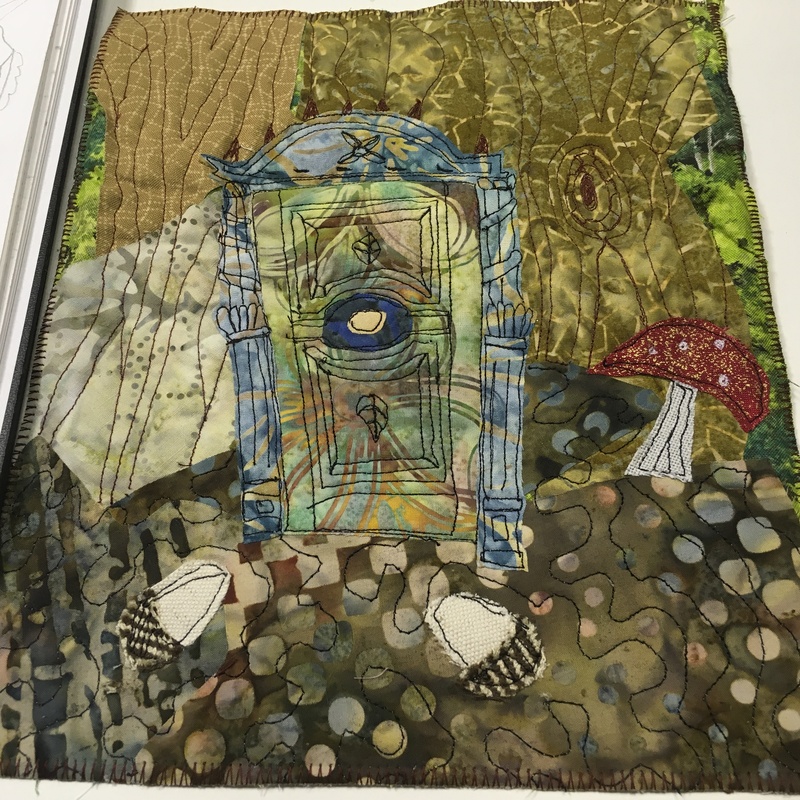 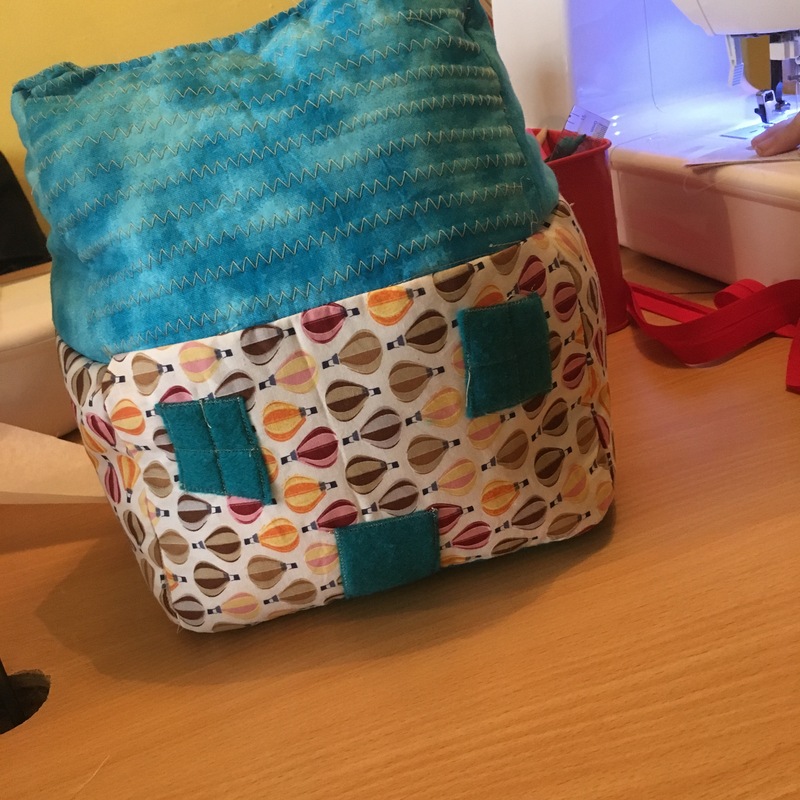 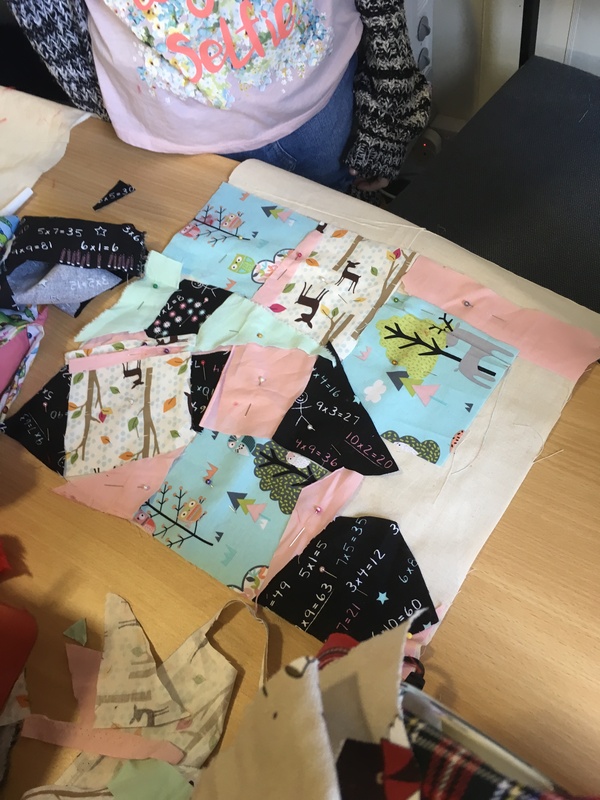 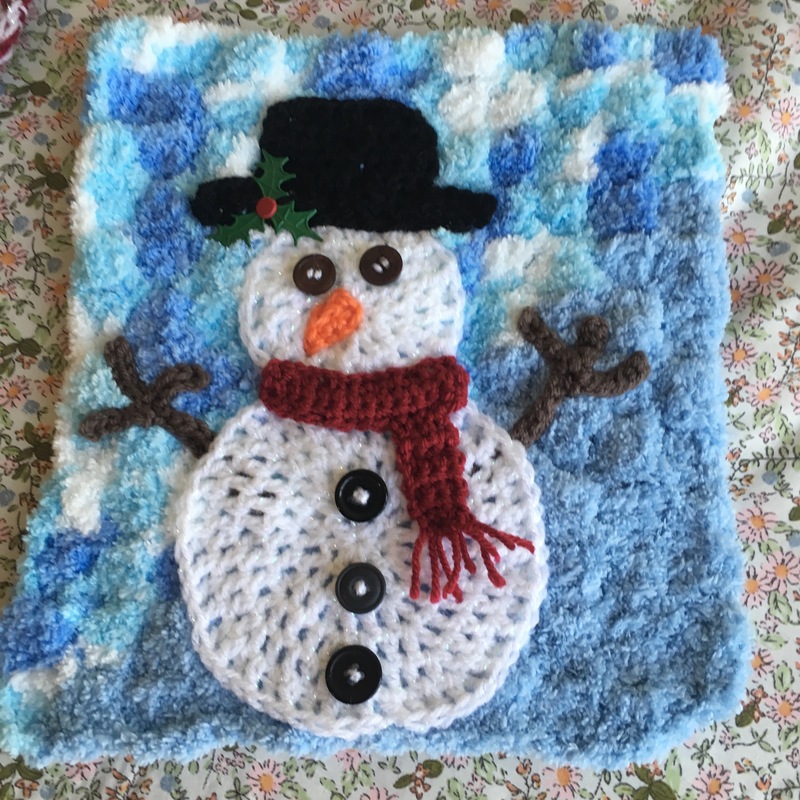 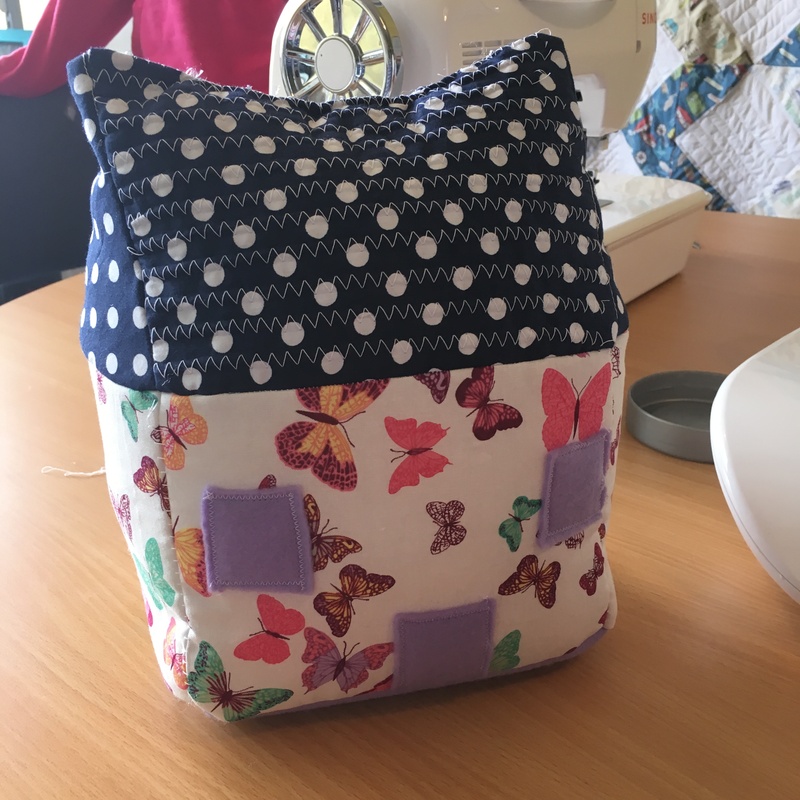 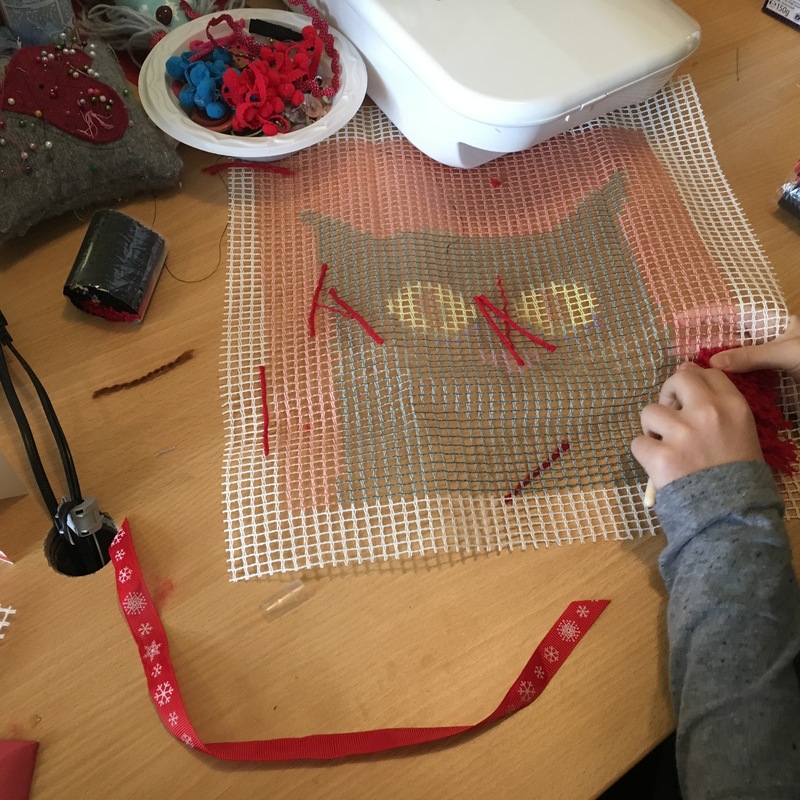 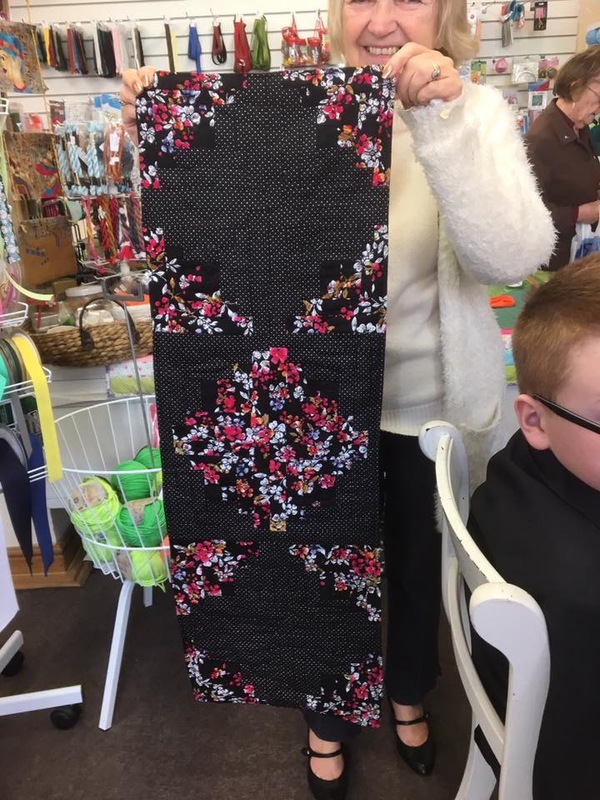 My Saturday groups have been busier than ever and it shows…..book covers, patchwork bags, appliqué cushions and amazing doorstops. 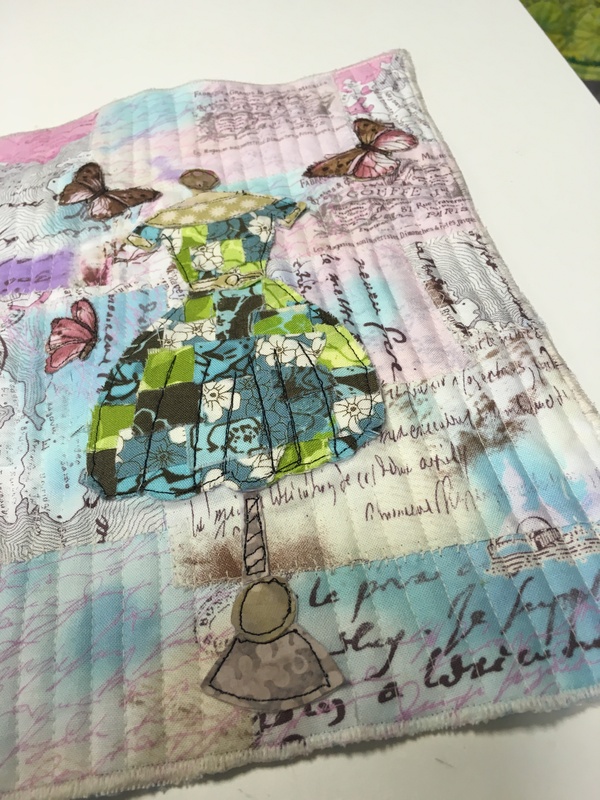 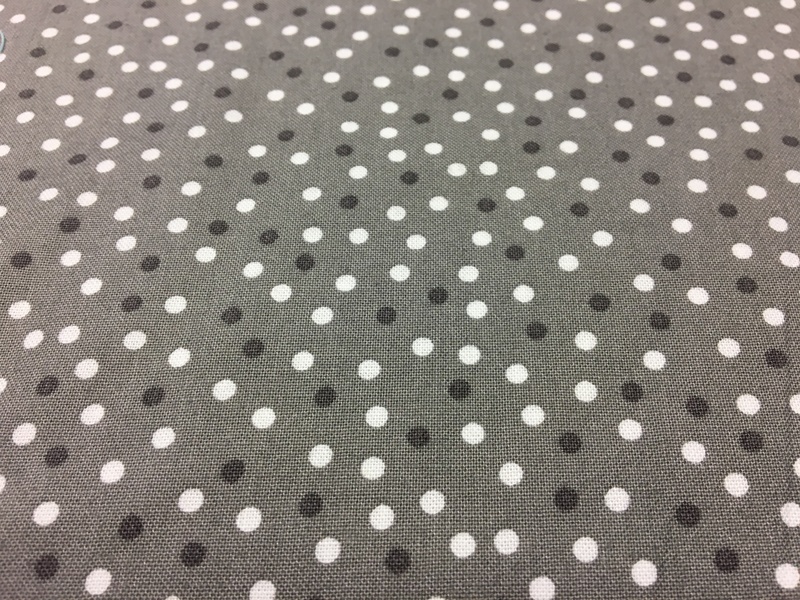 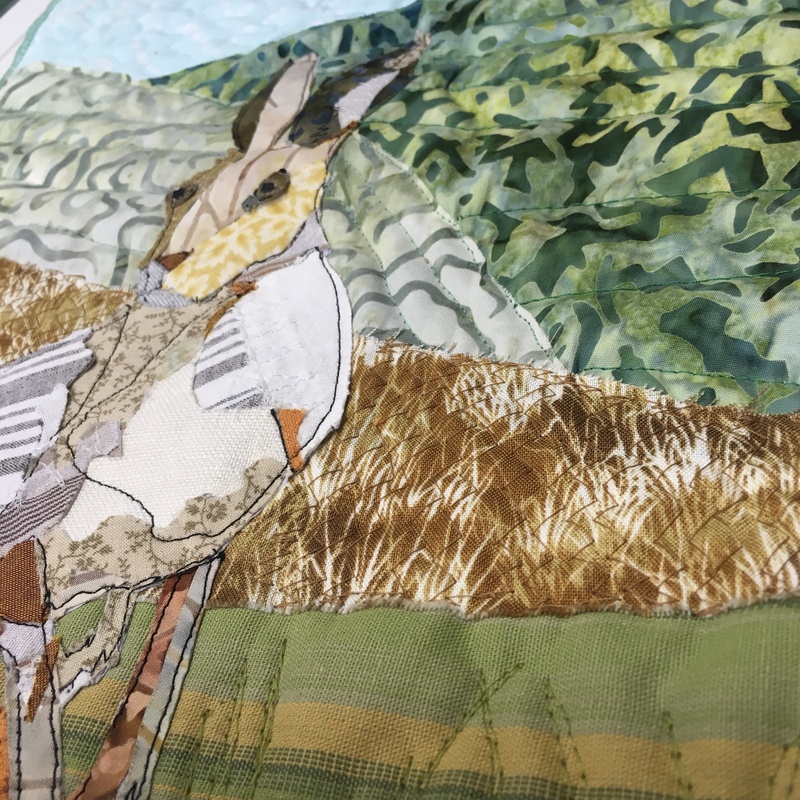 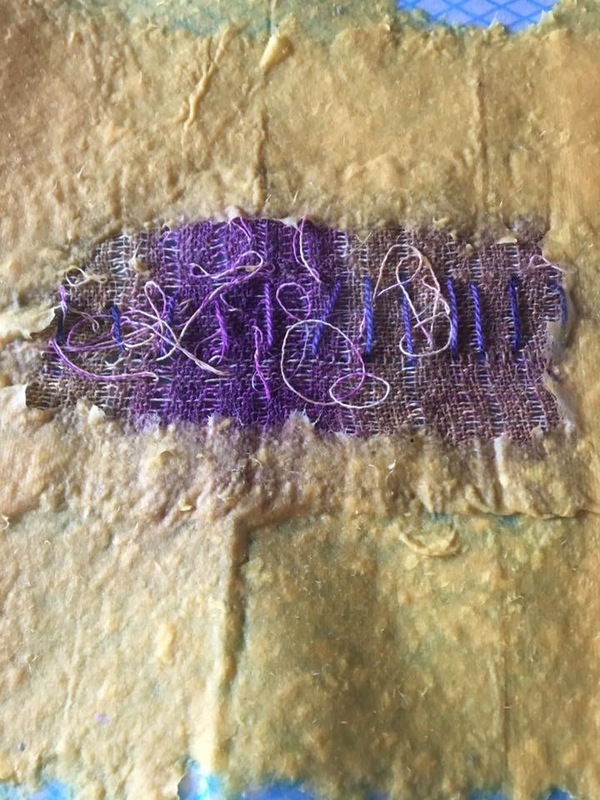 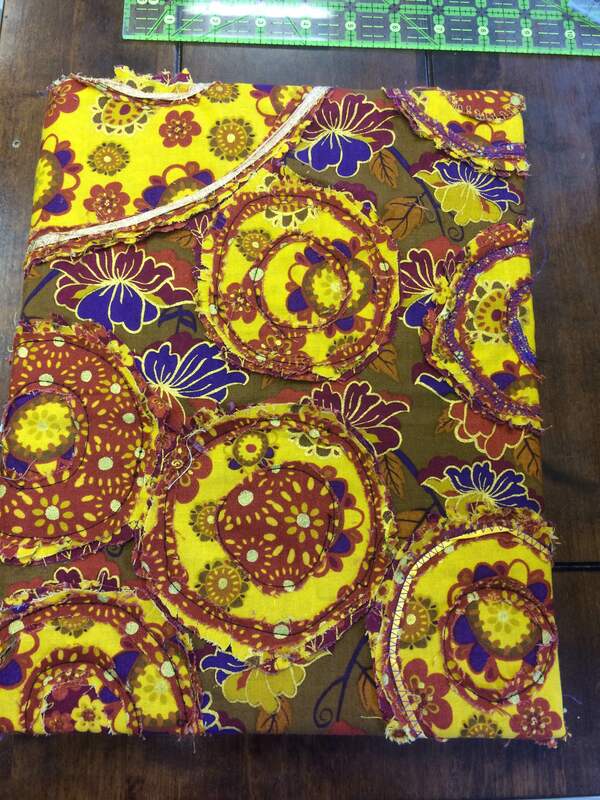 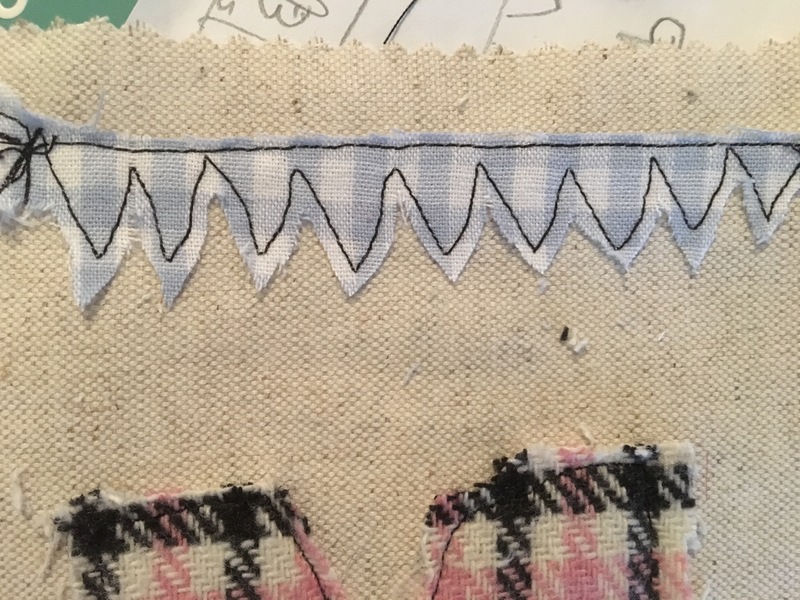 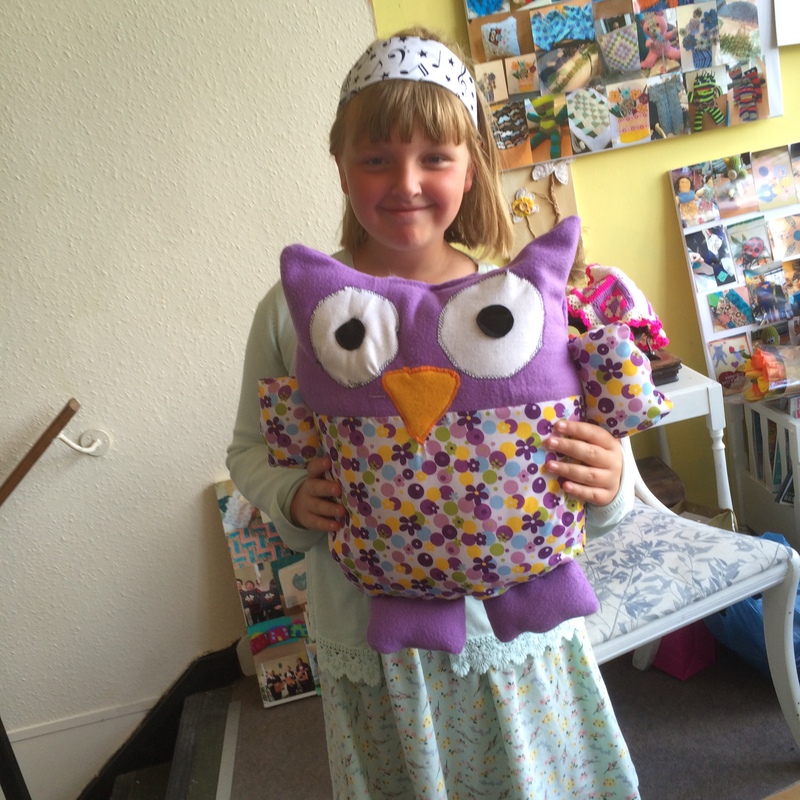 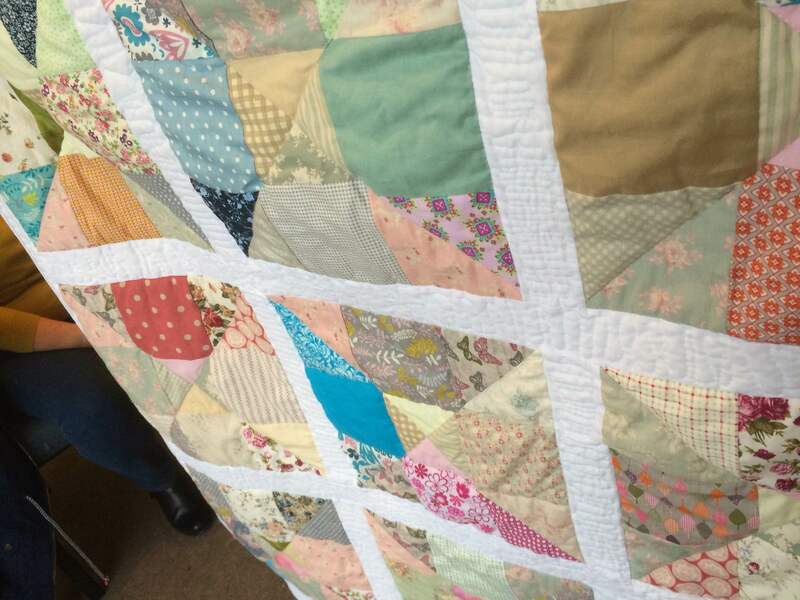 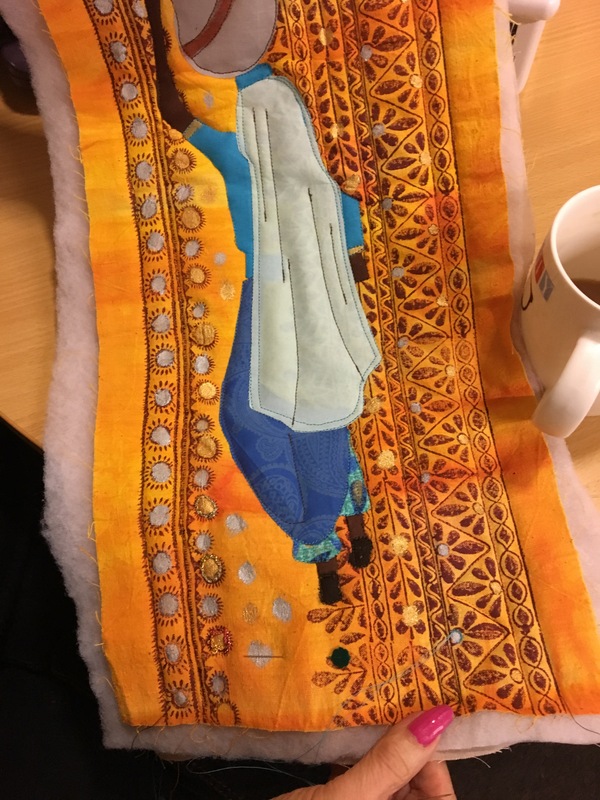 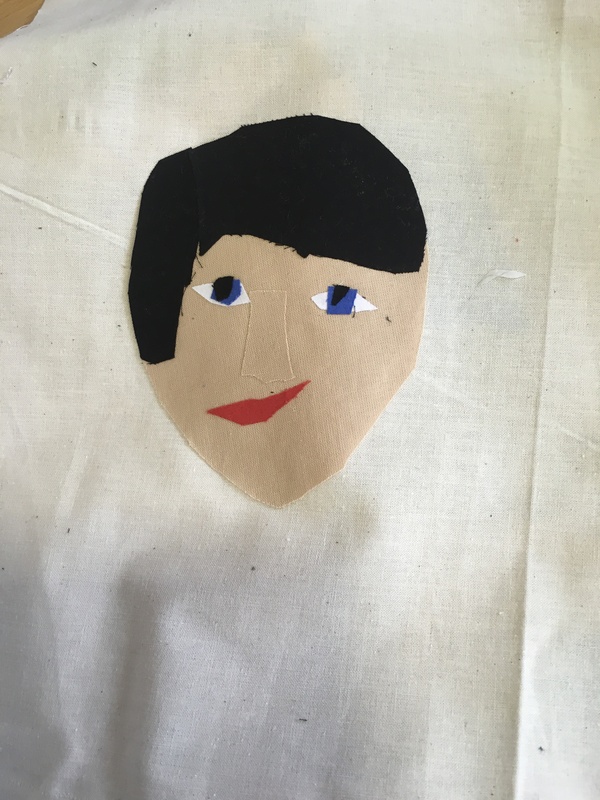 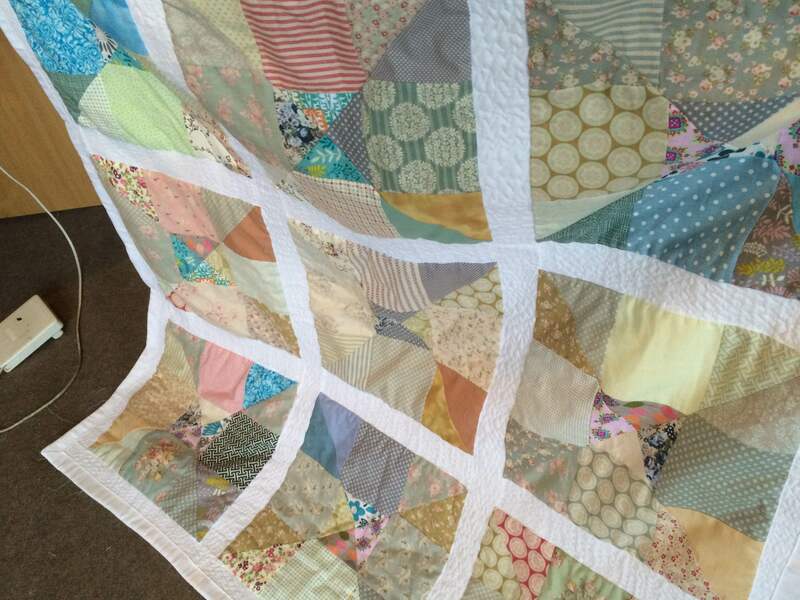 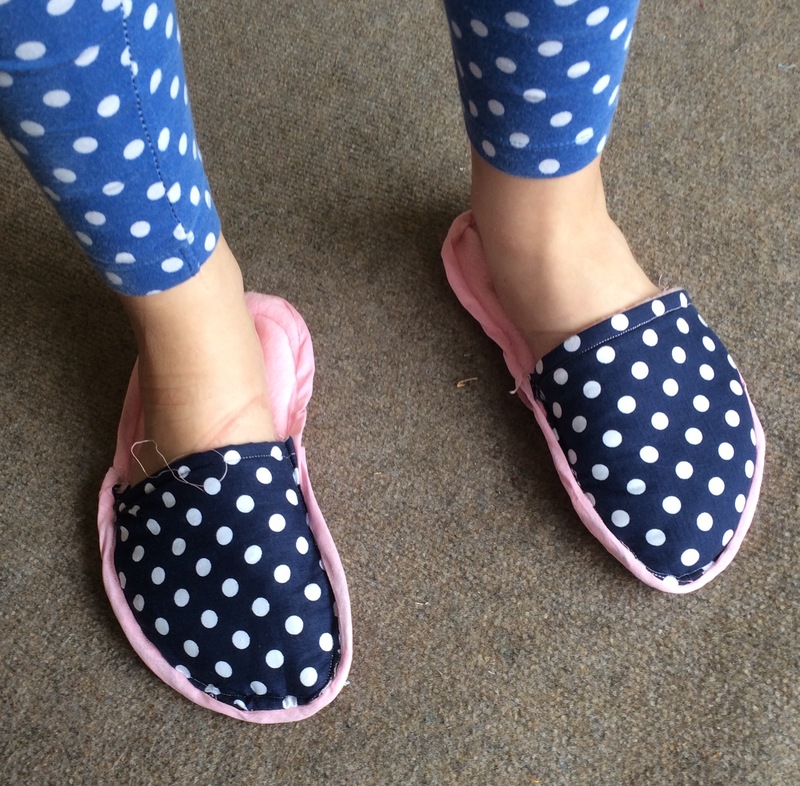 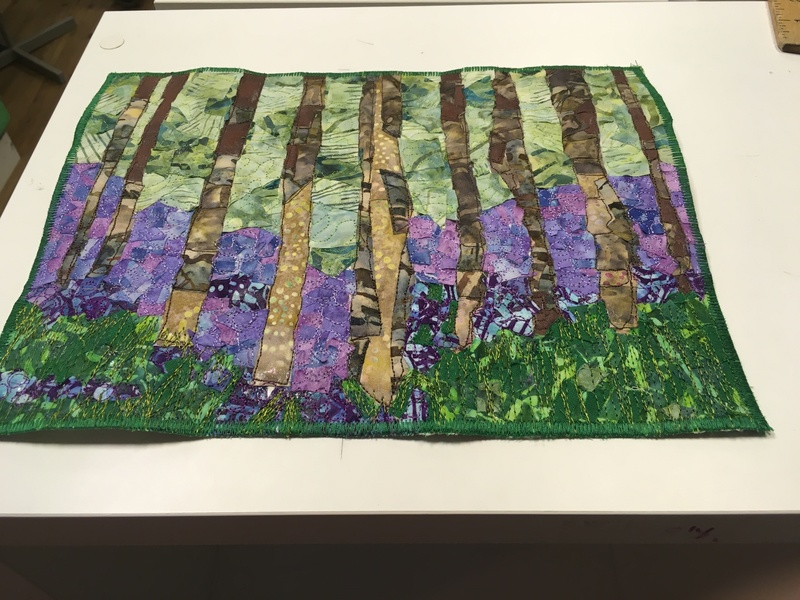 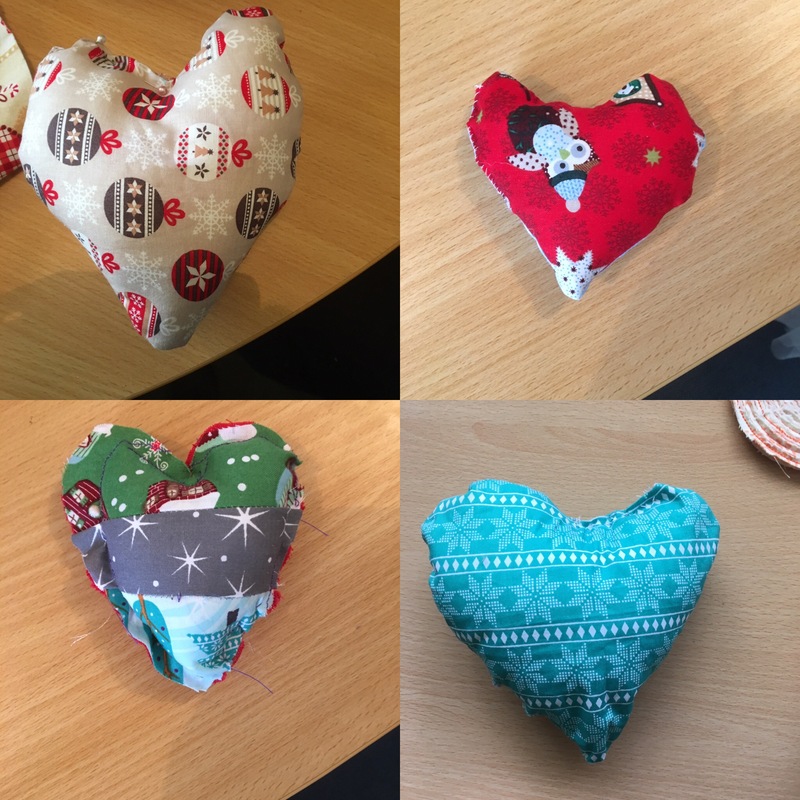 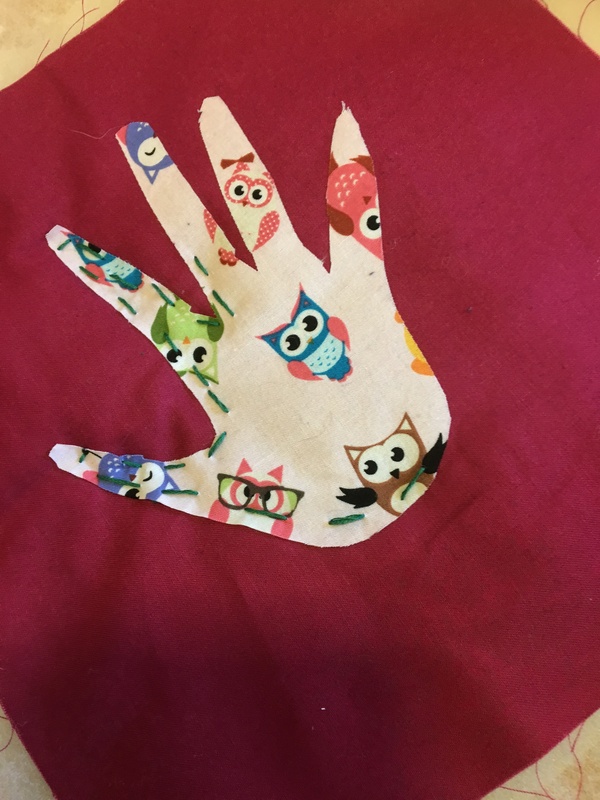 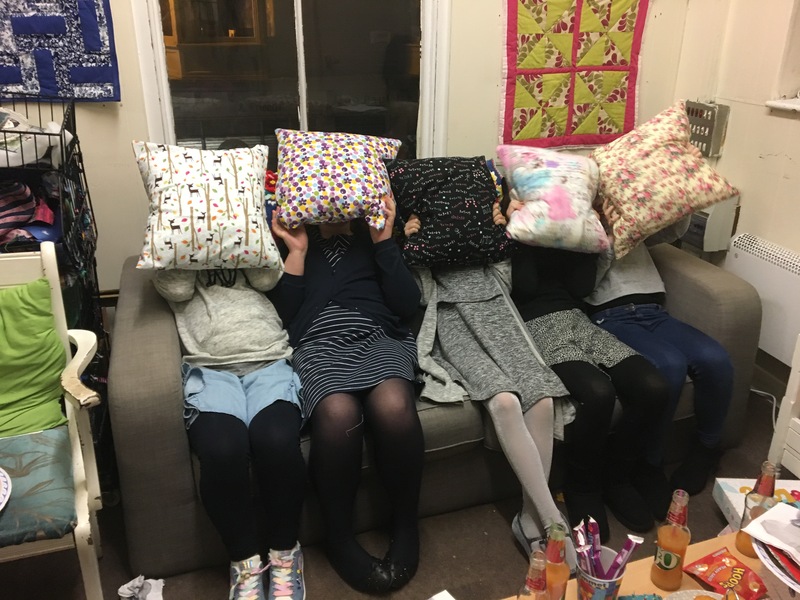 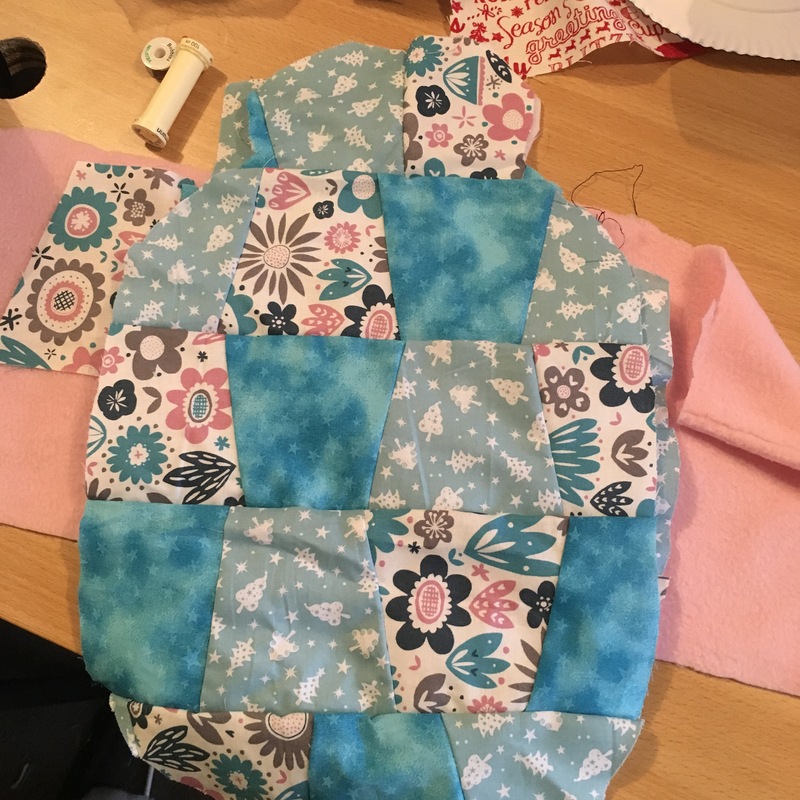 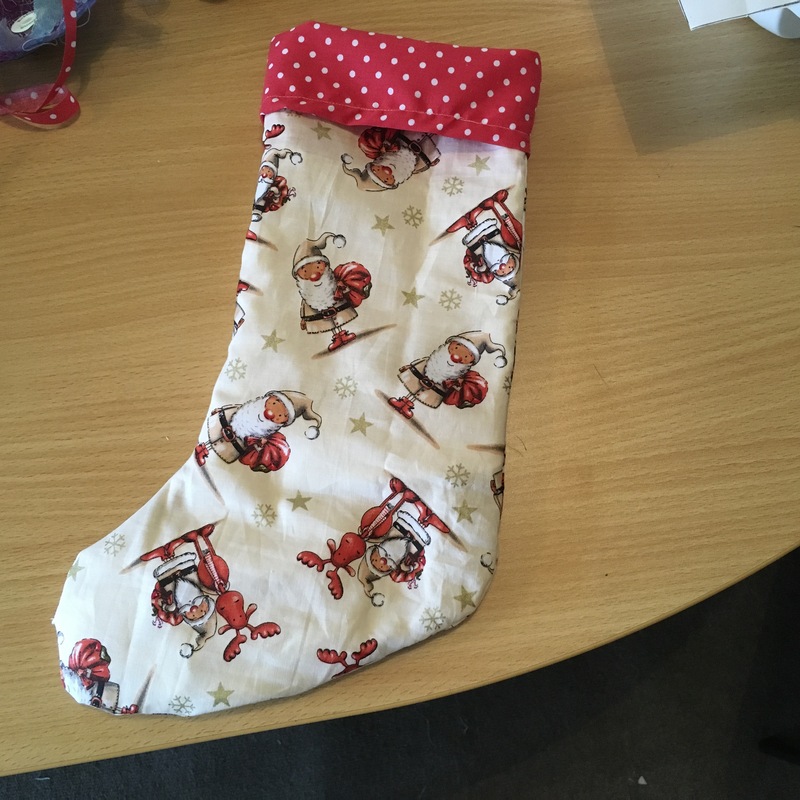 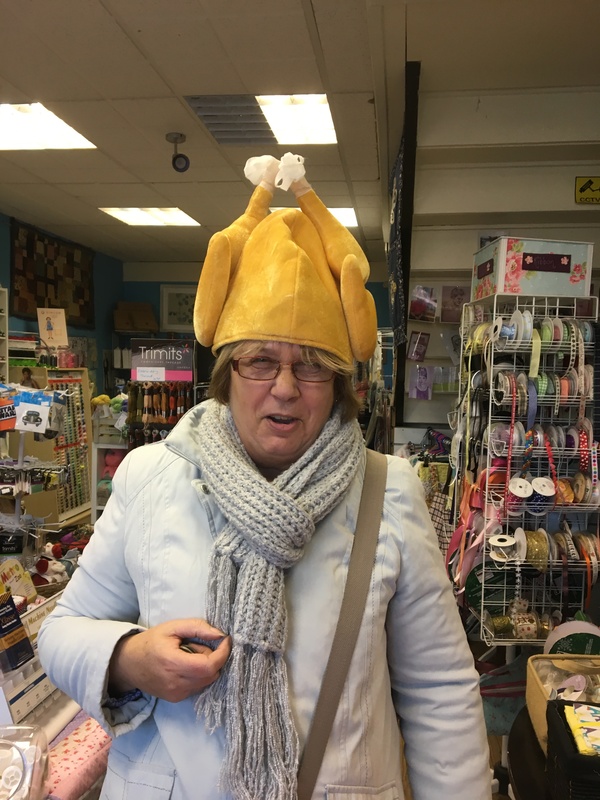 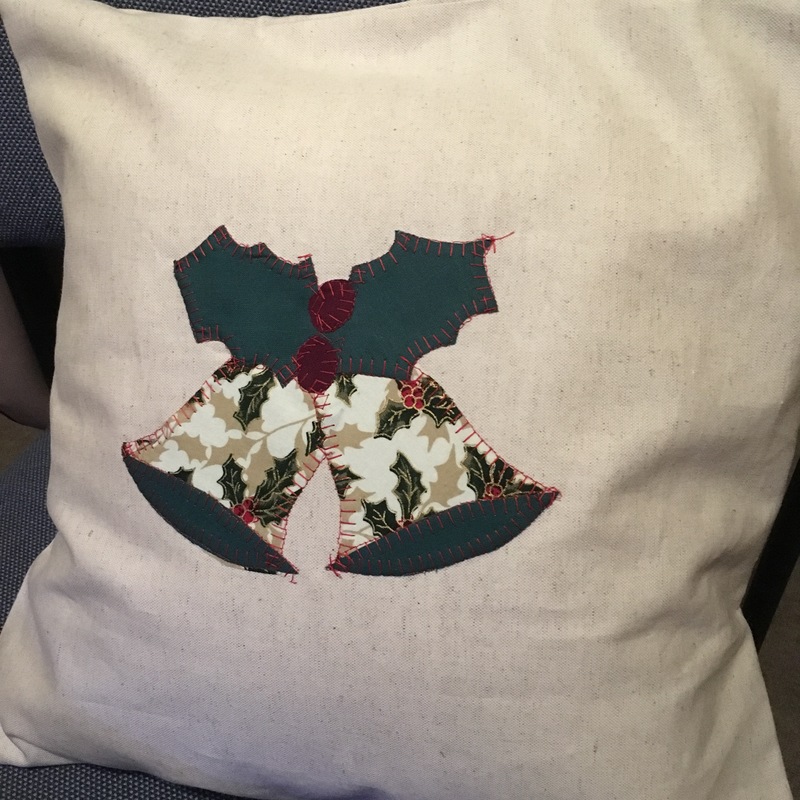 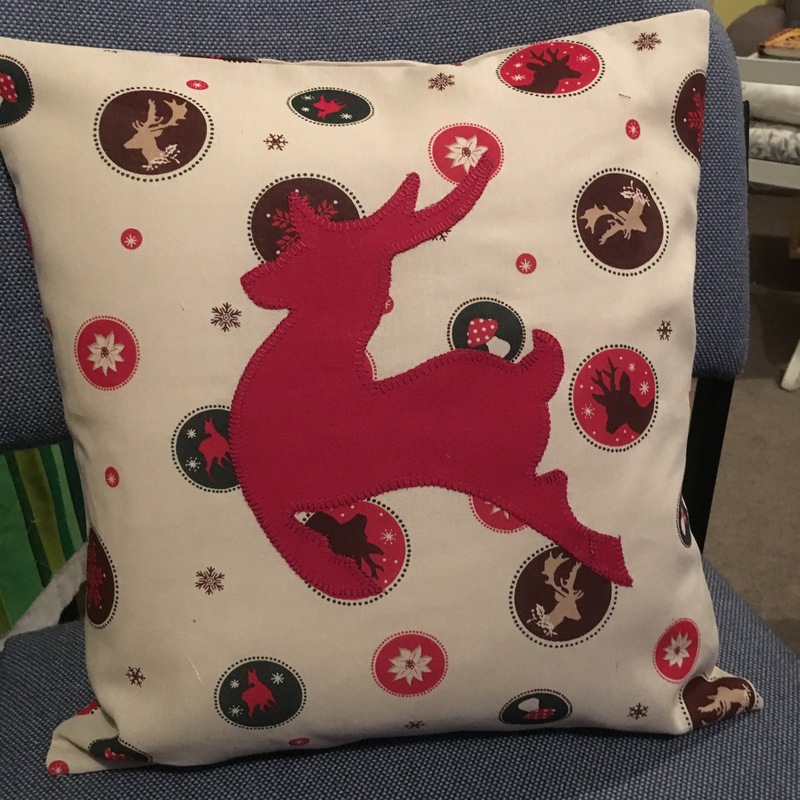 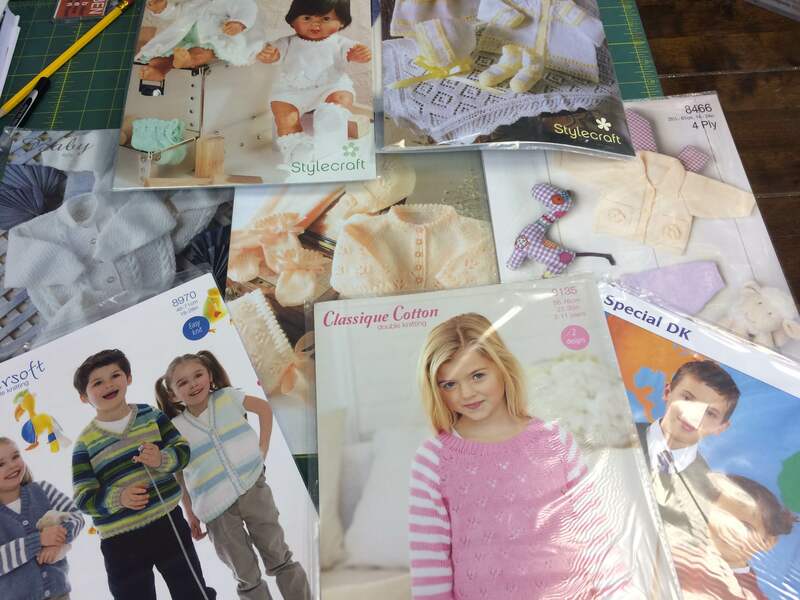 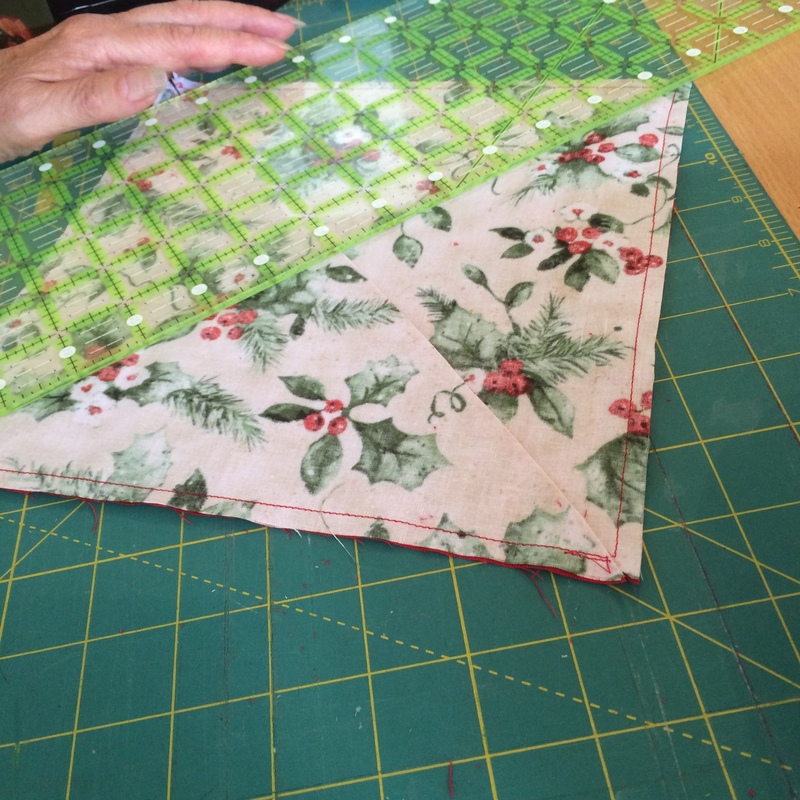 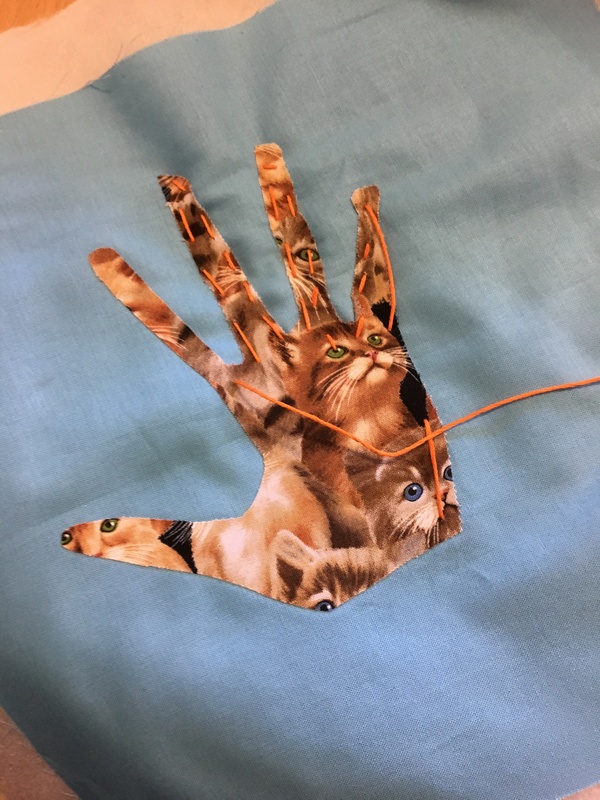 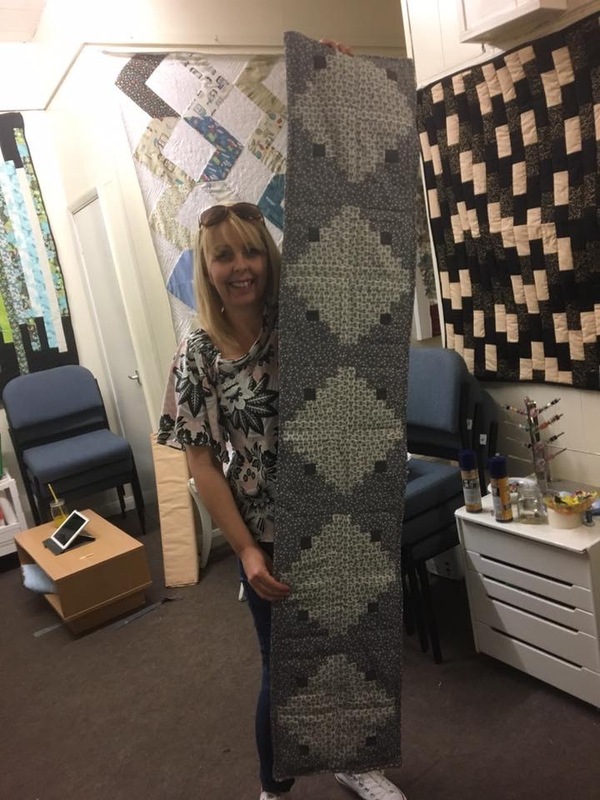 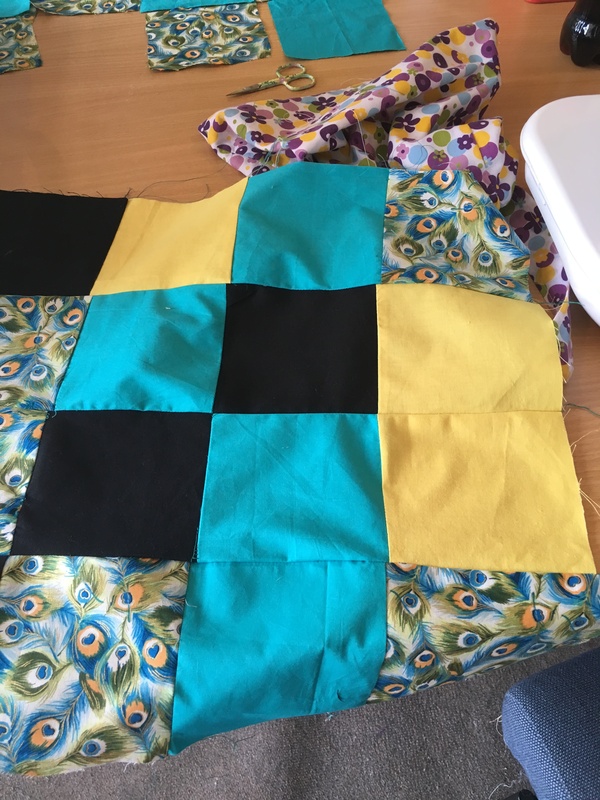 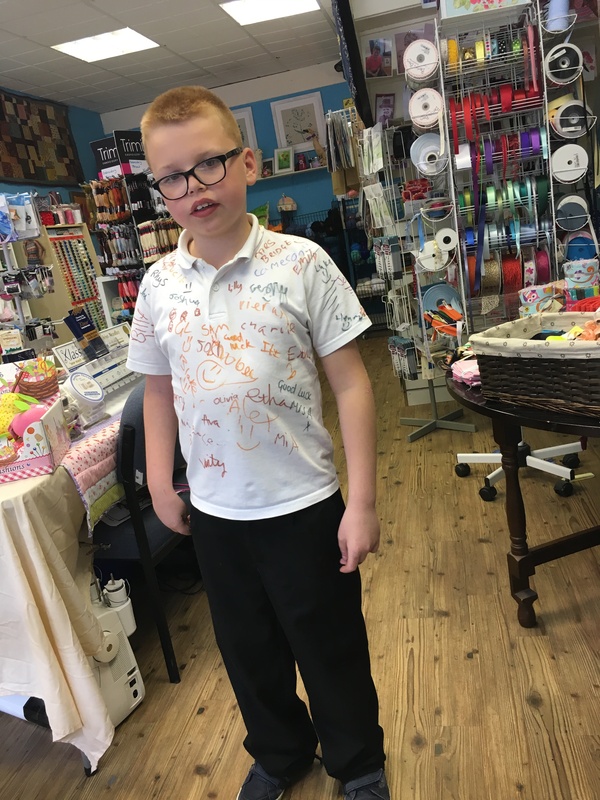 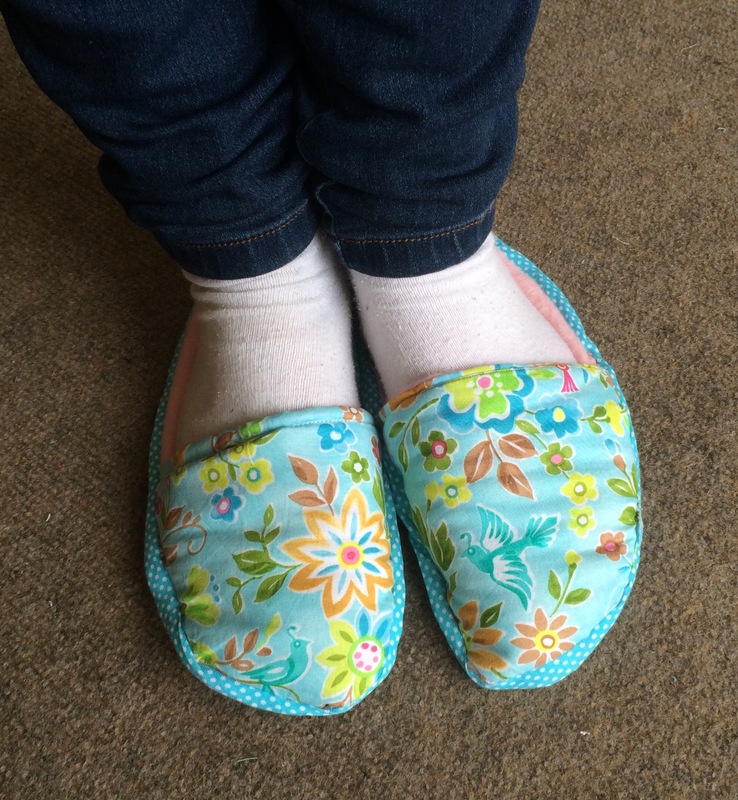 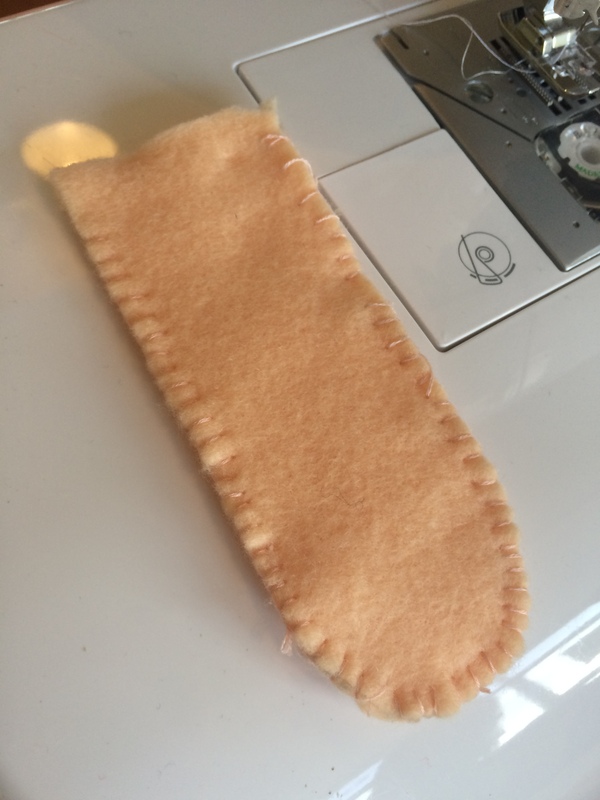 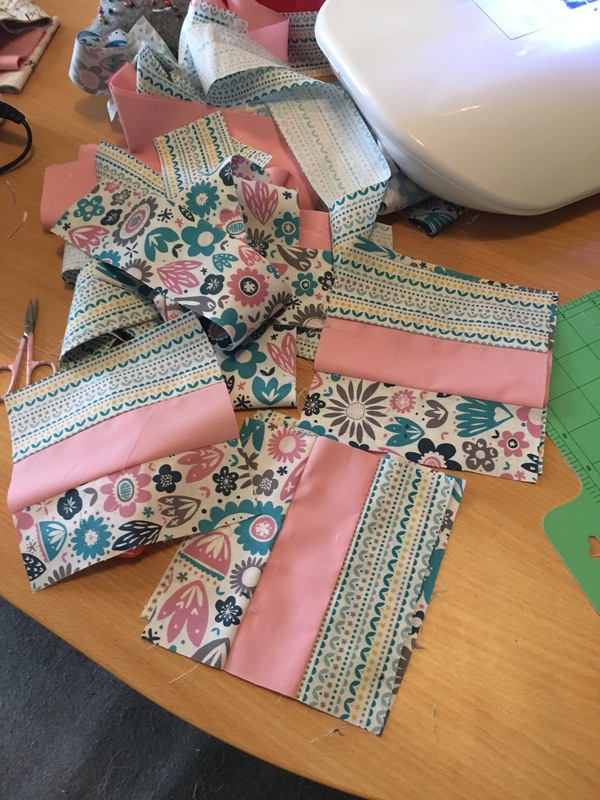 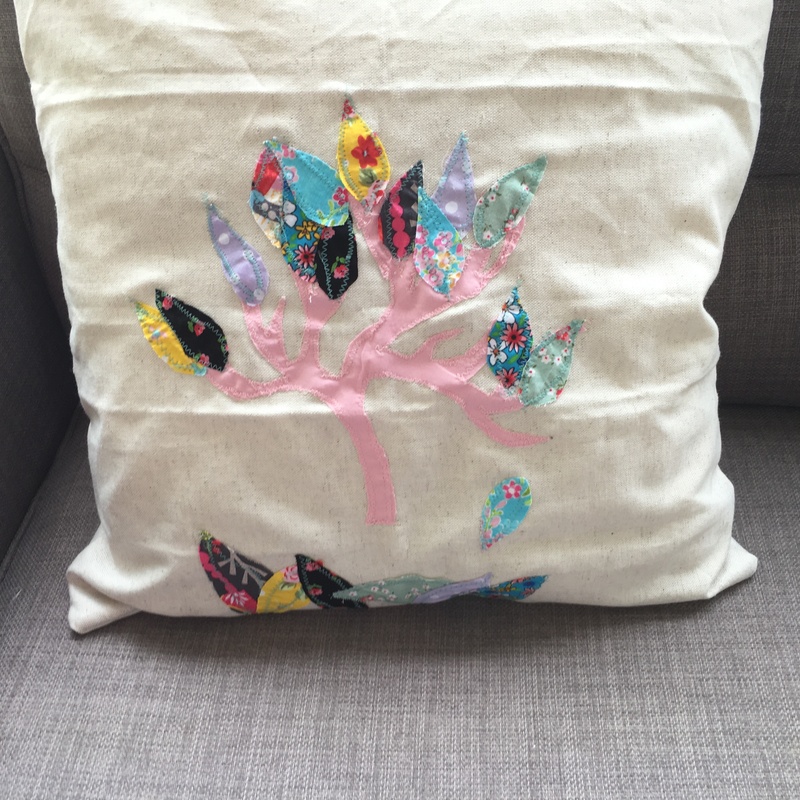 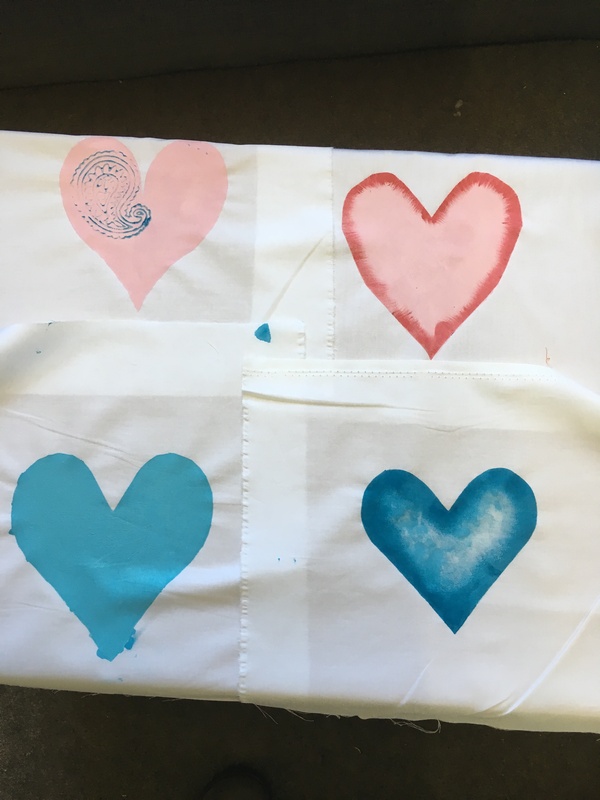 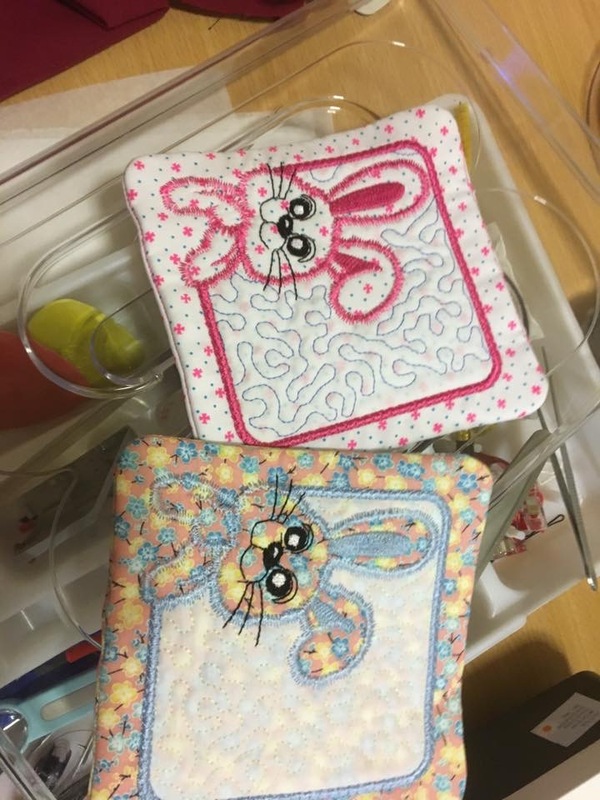 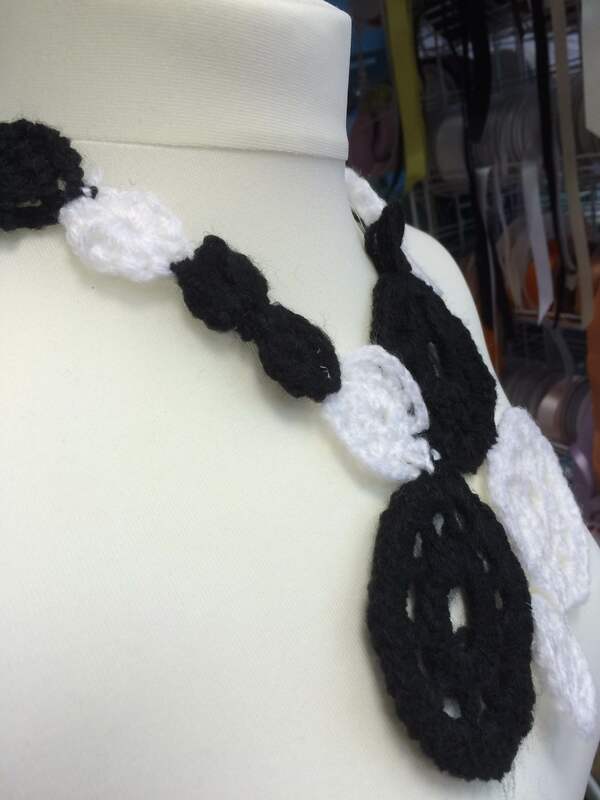 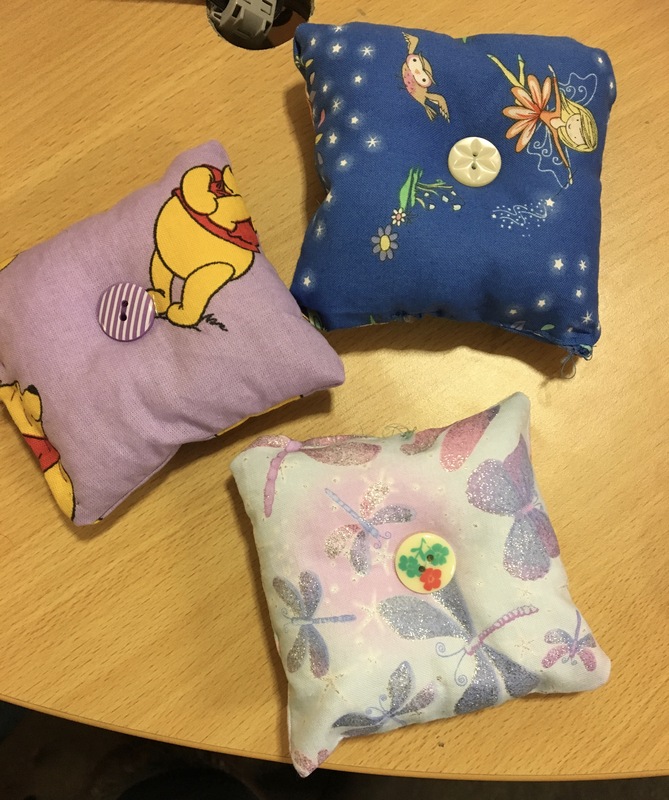 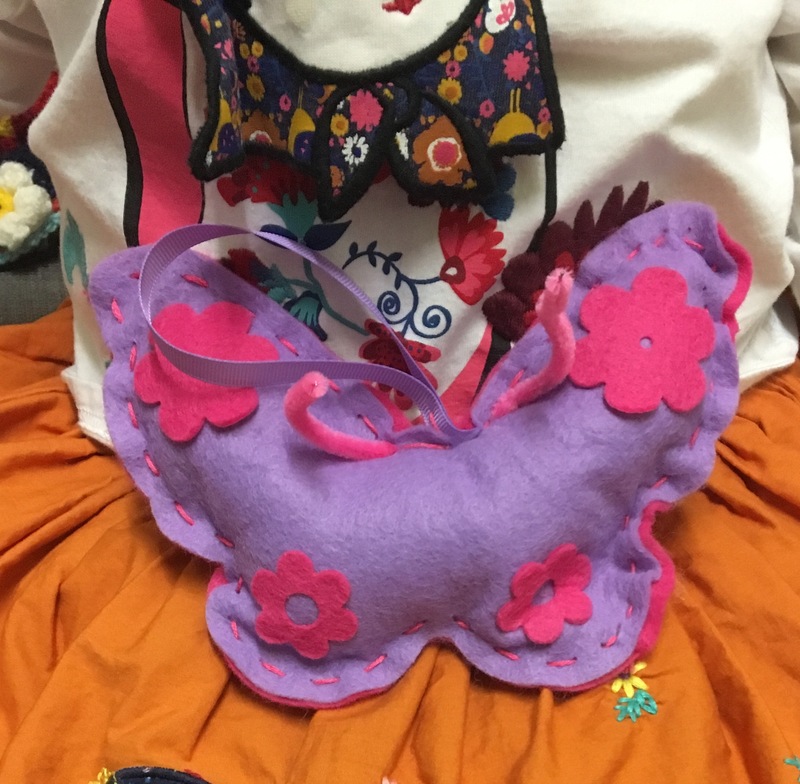 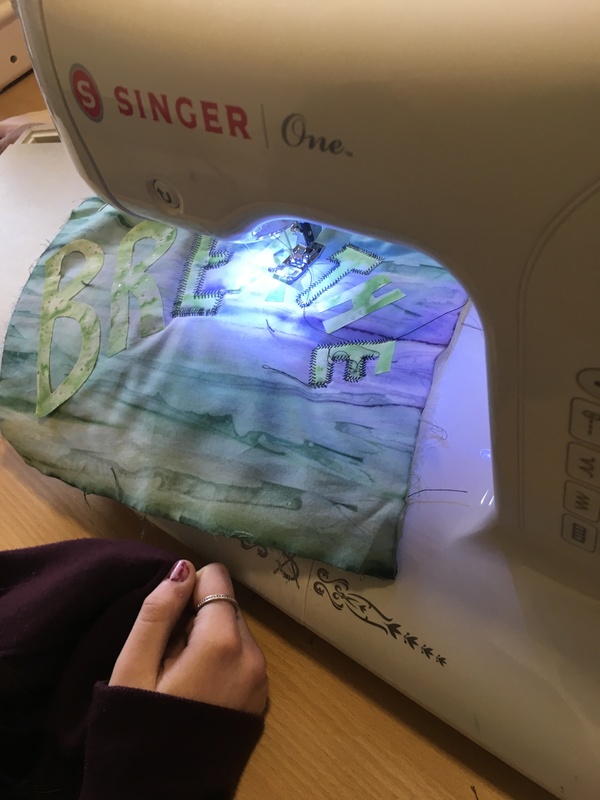 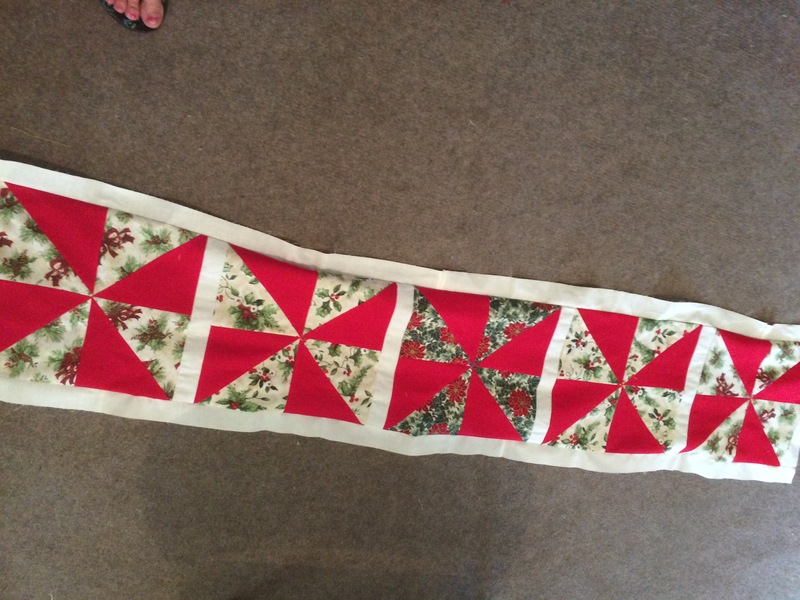 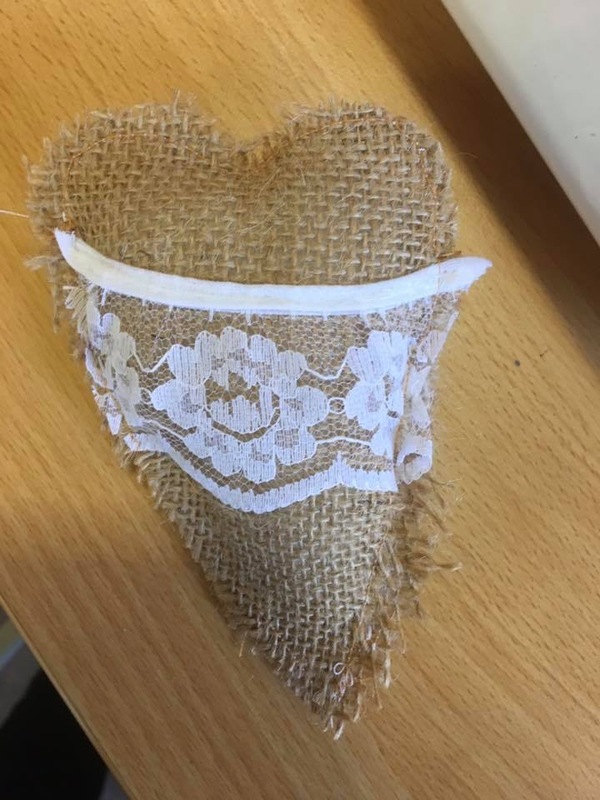 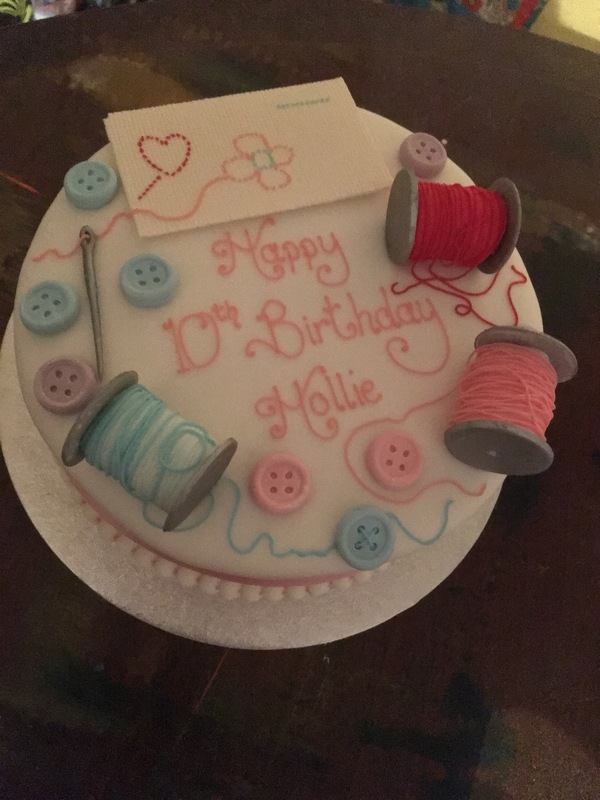 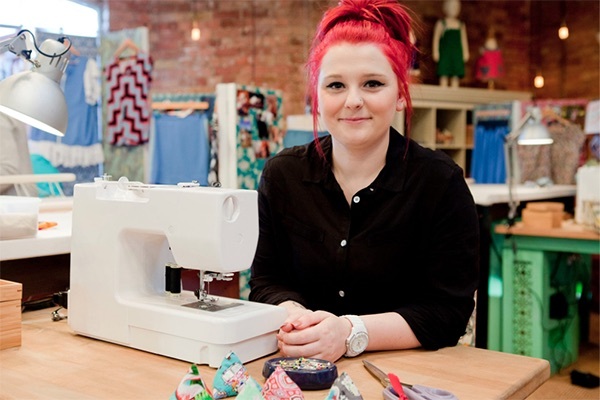 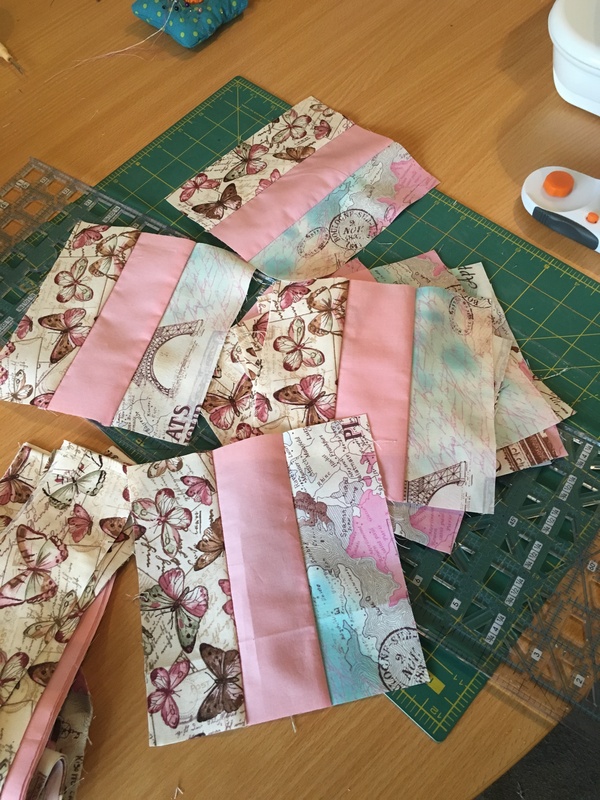 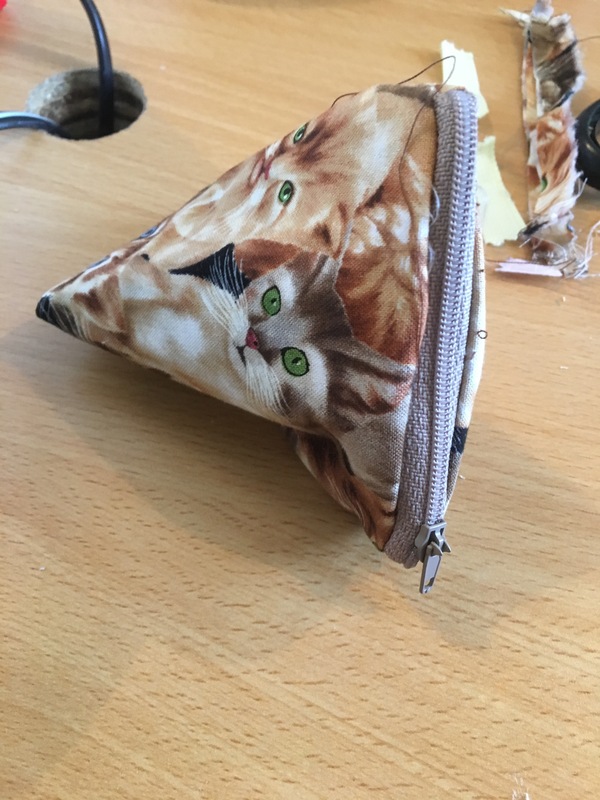 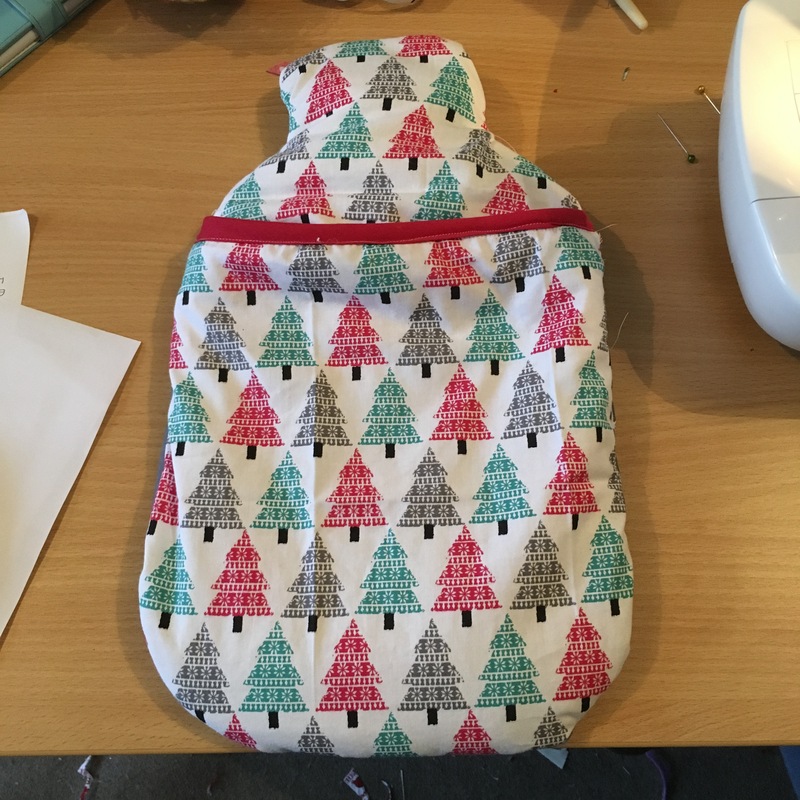 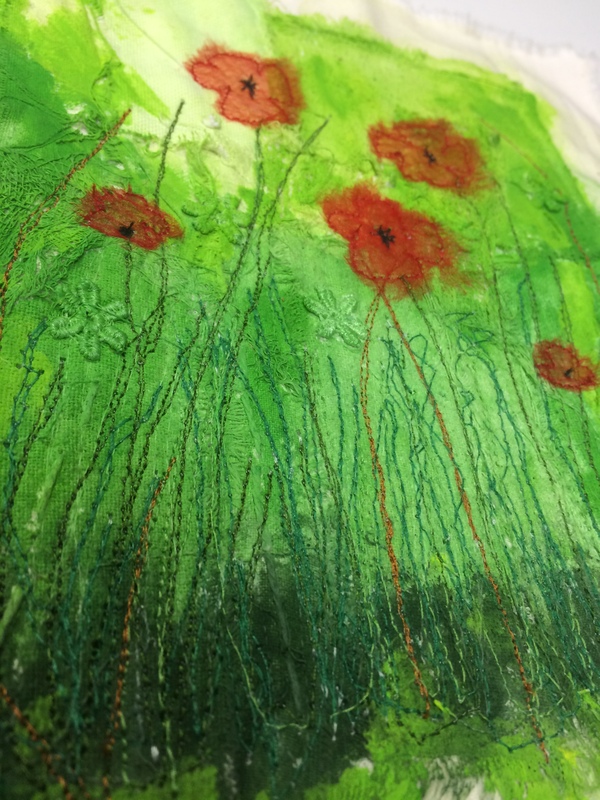 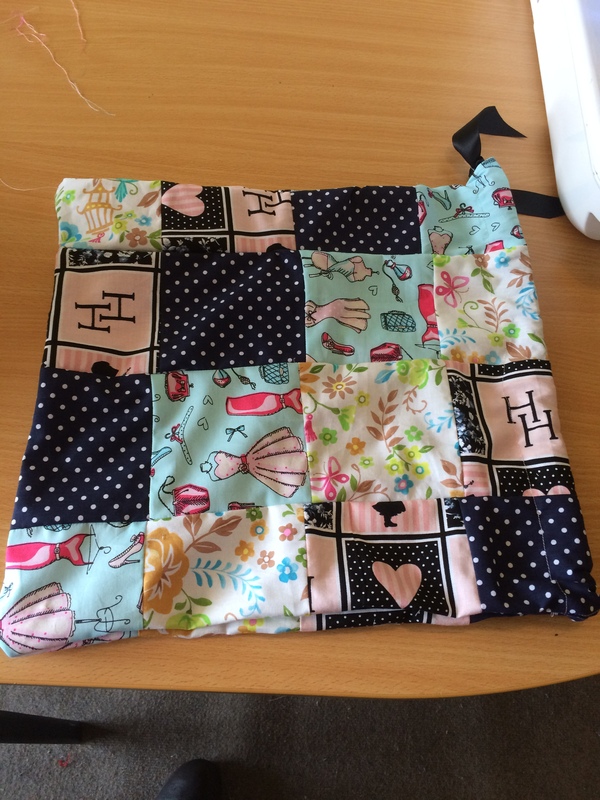 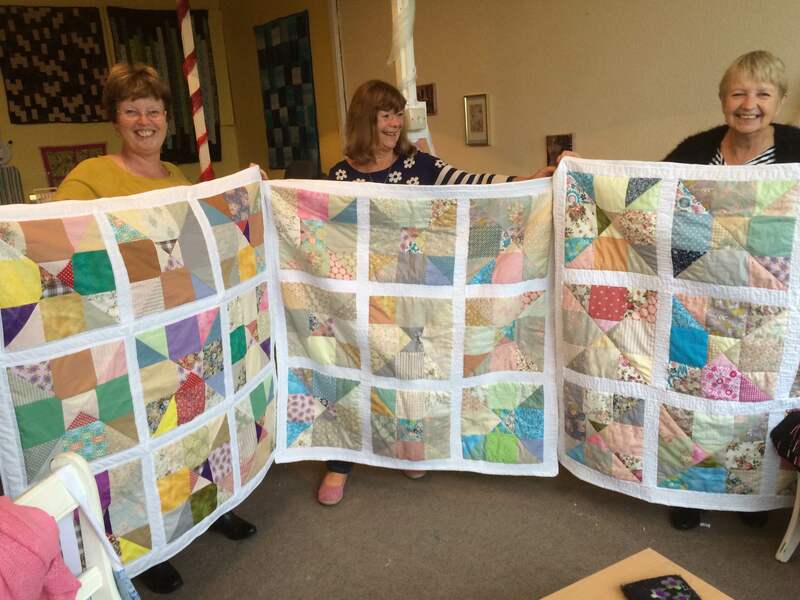 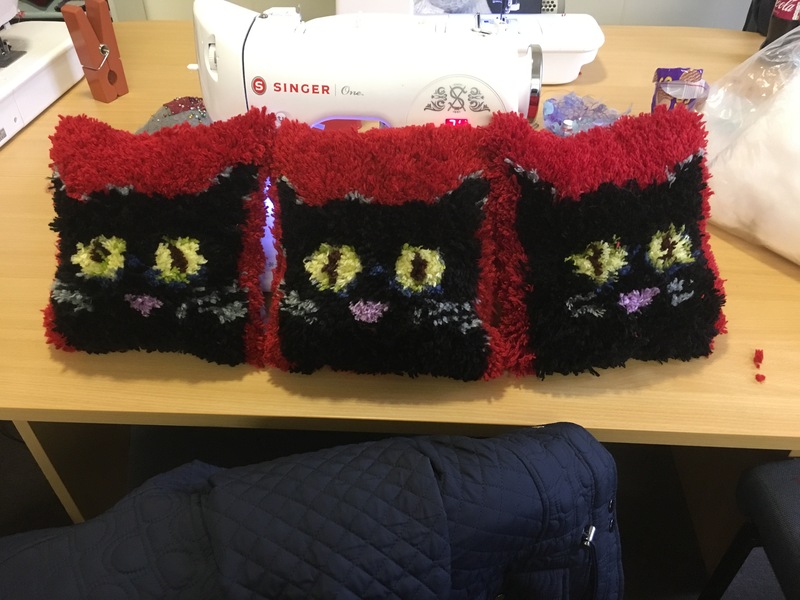 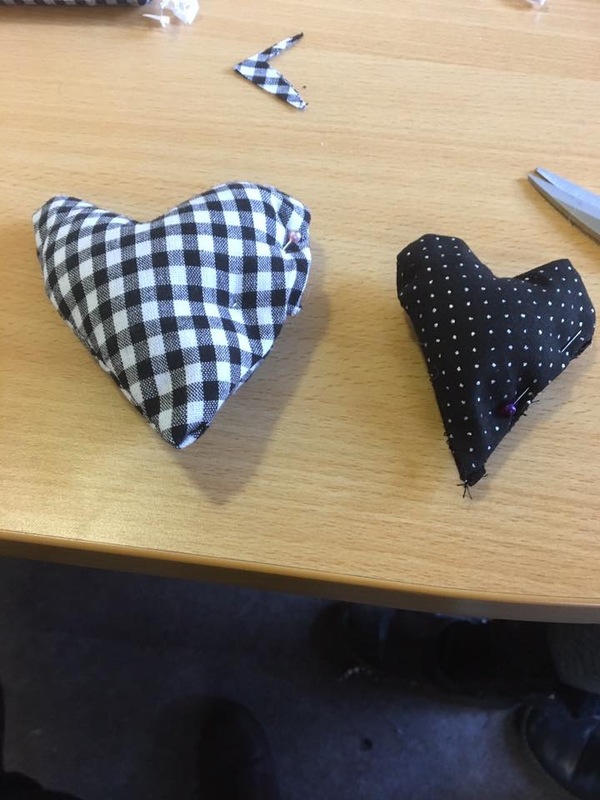 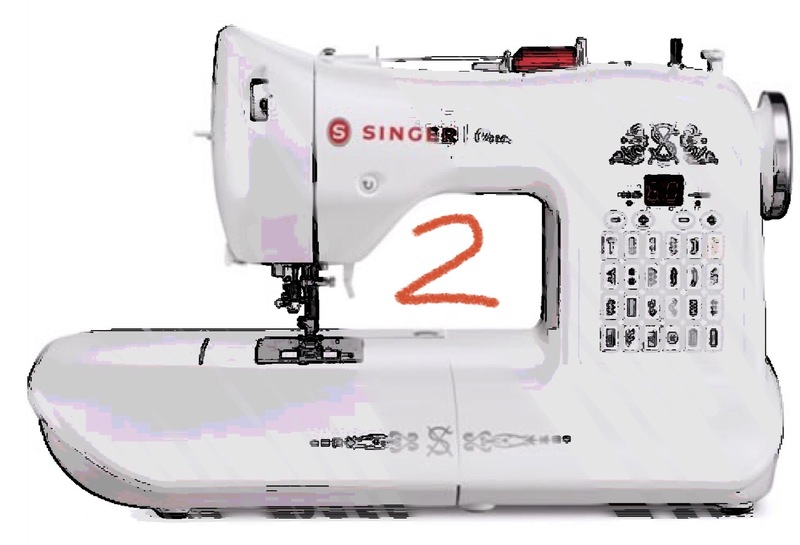 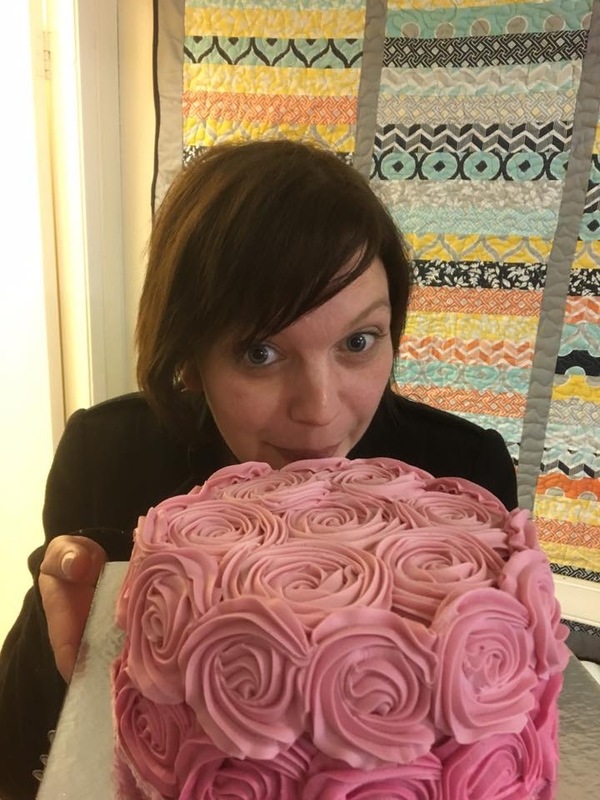 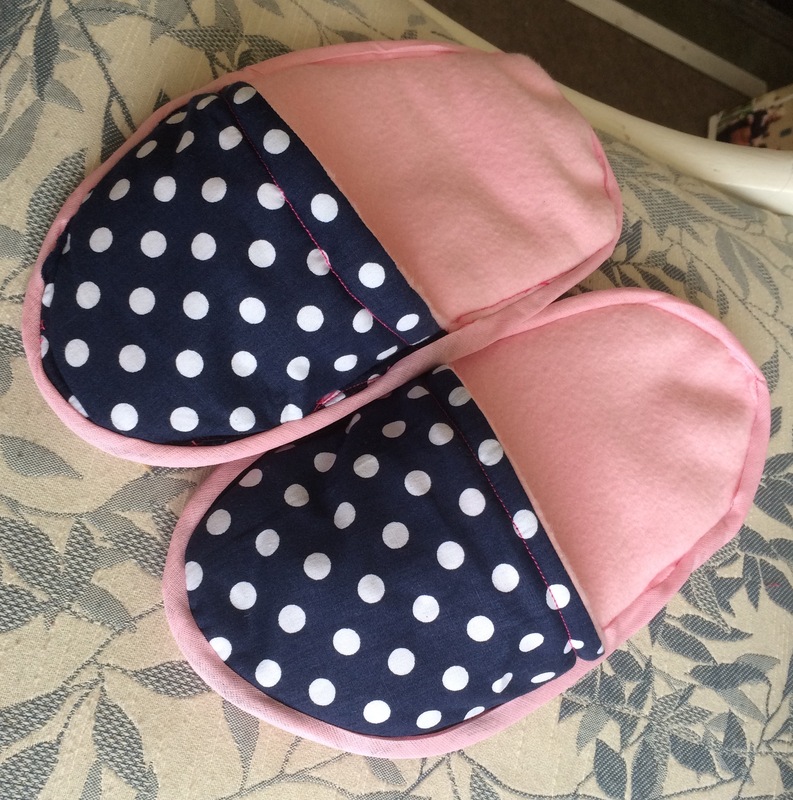 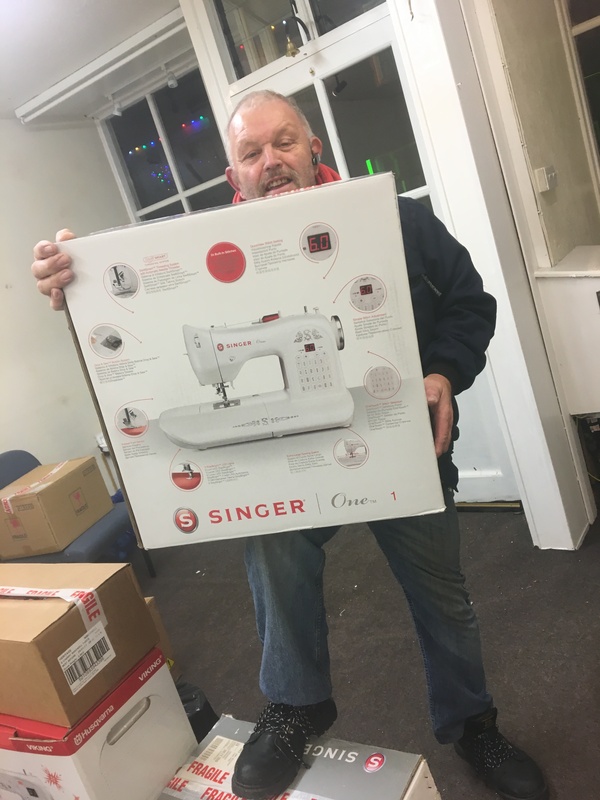 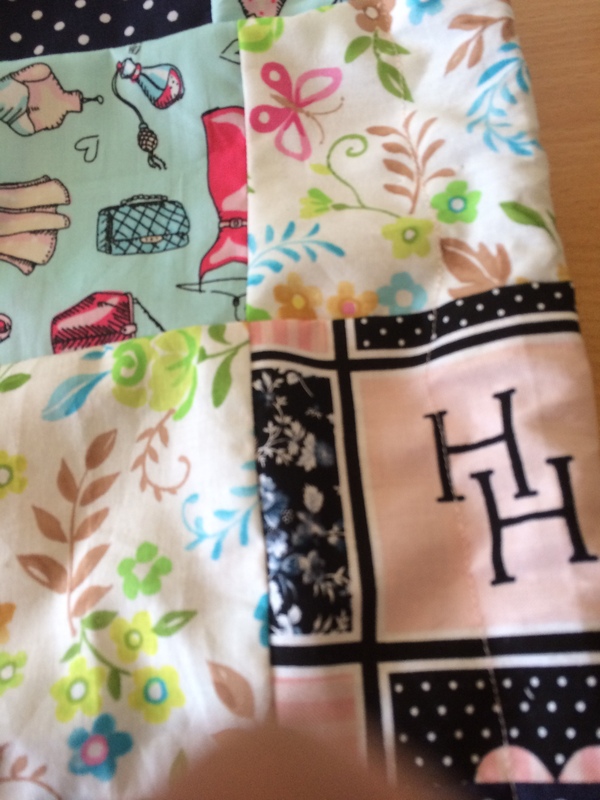 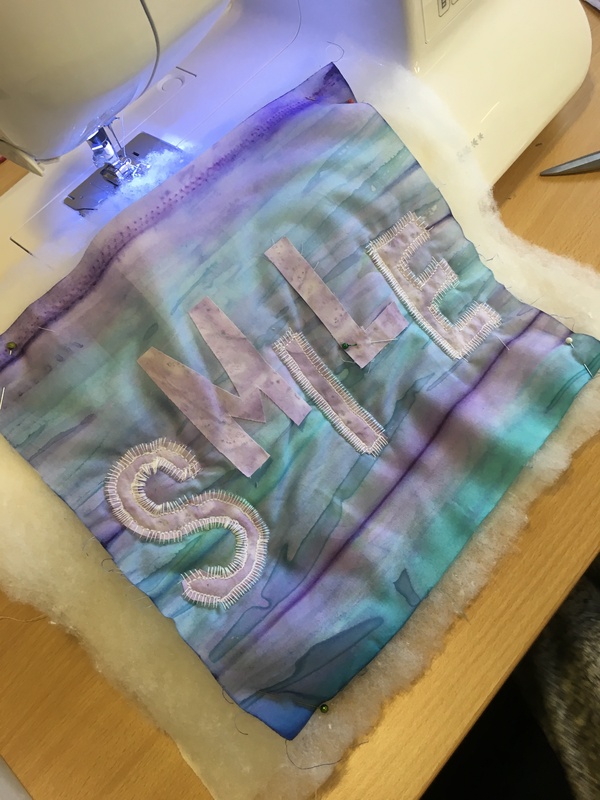 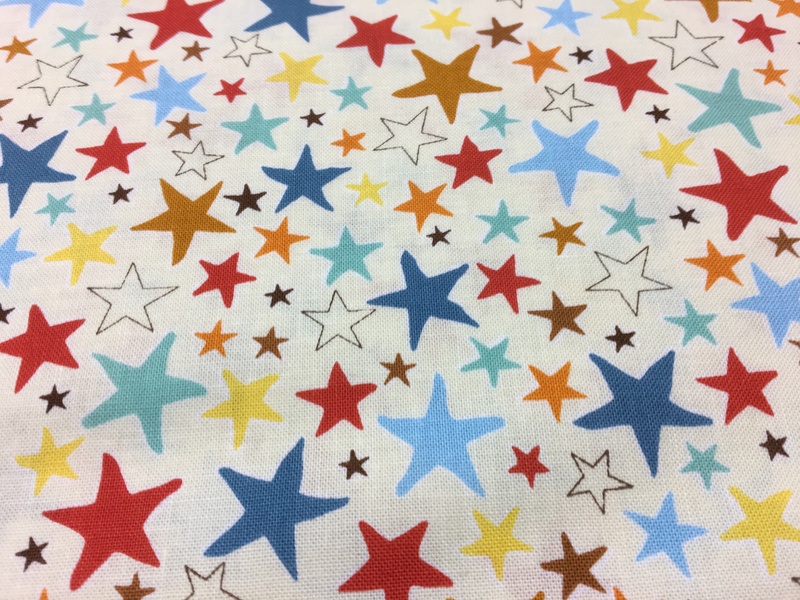 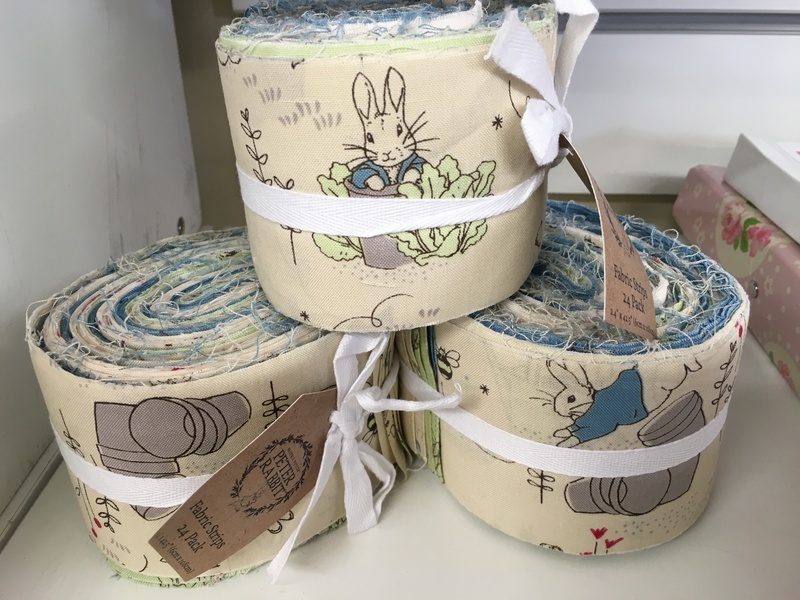 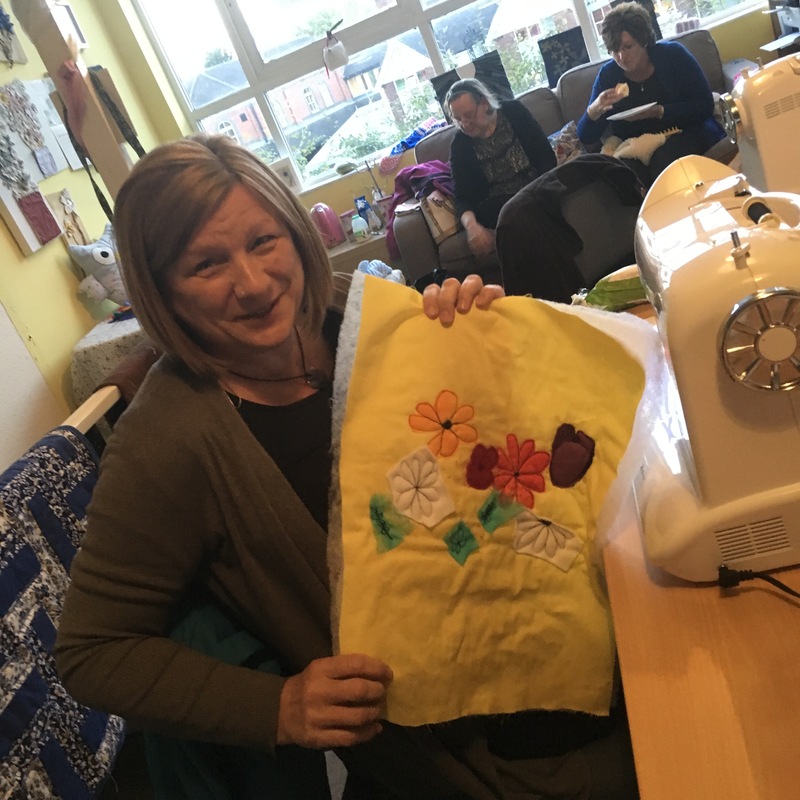 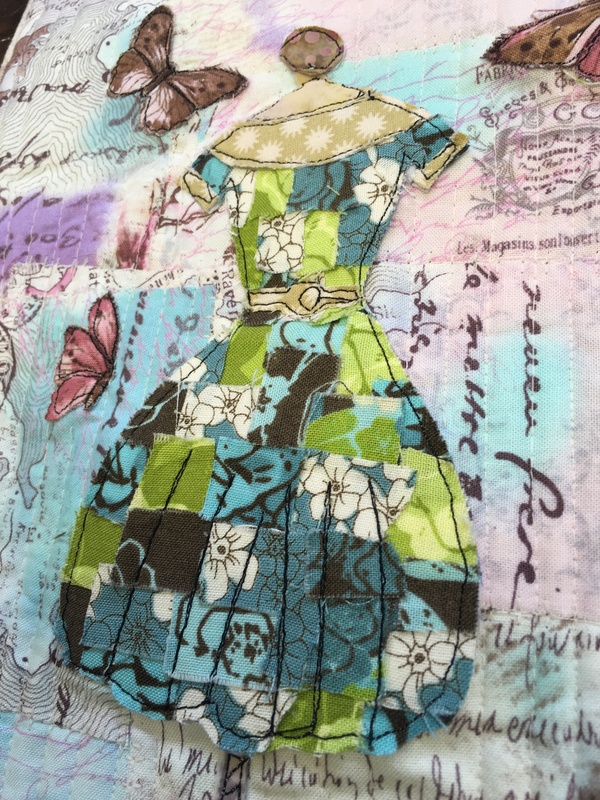 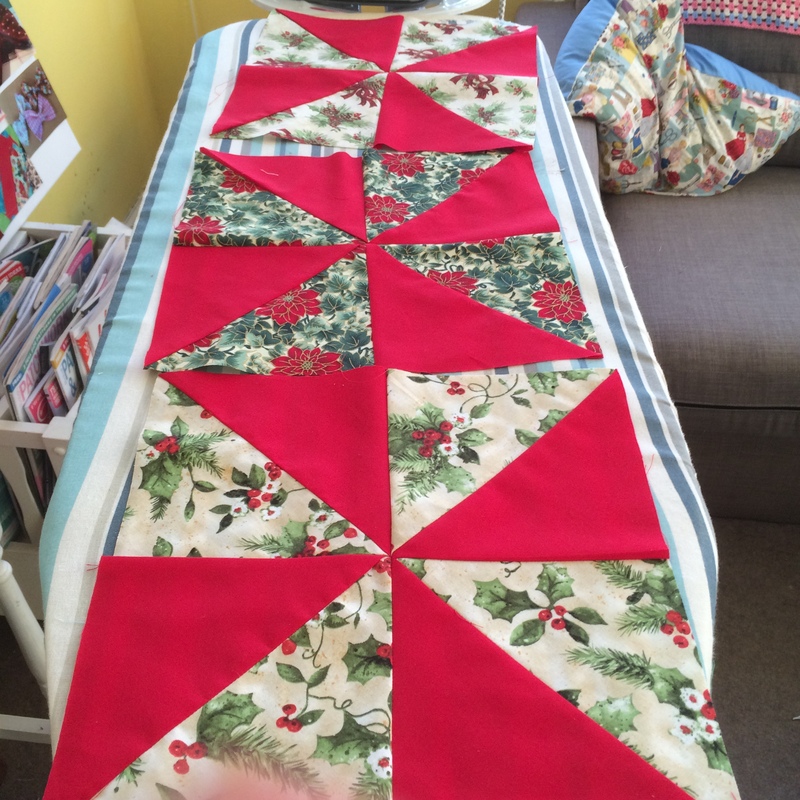 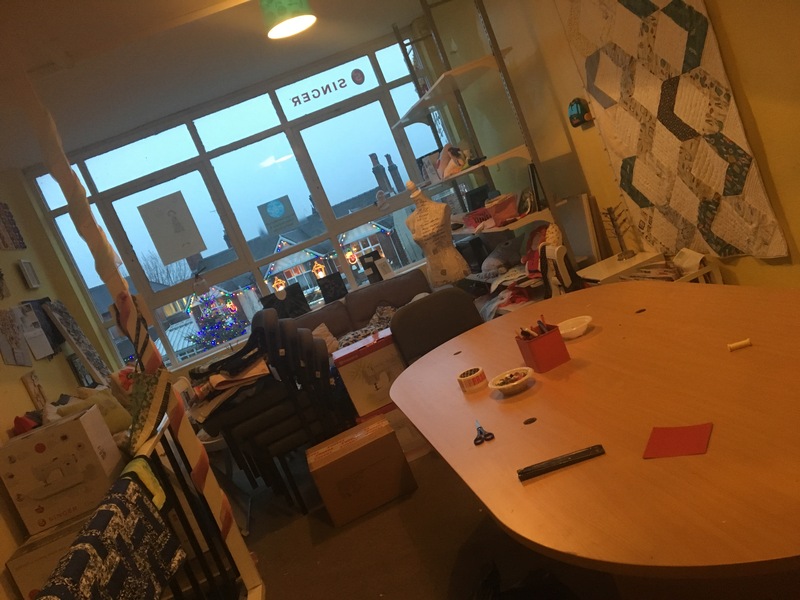 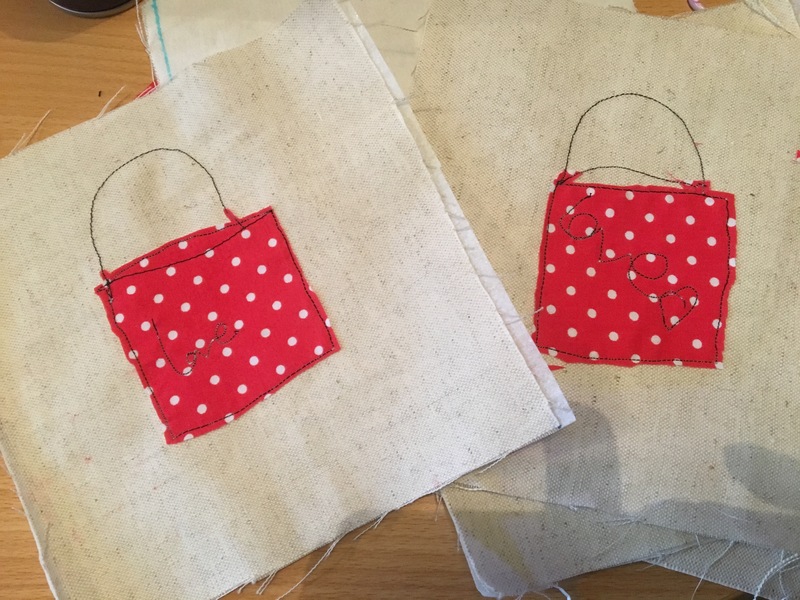 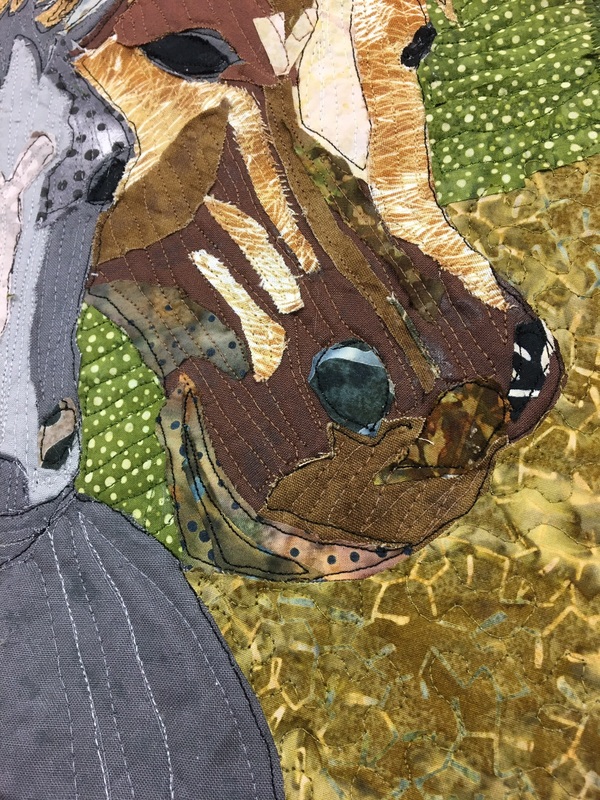 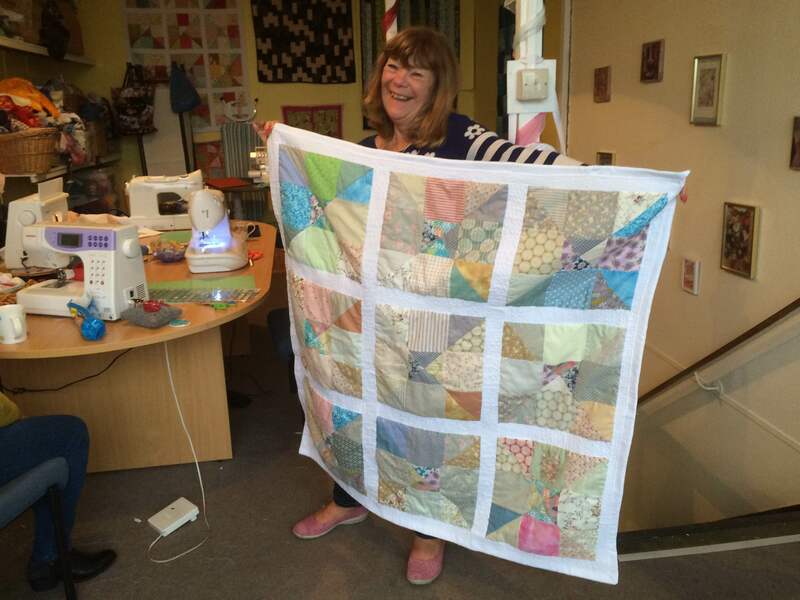 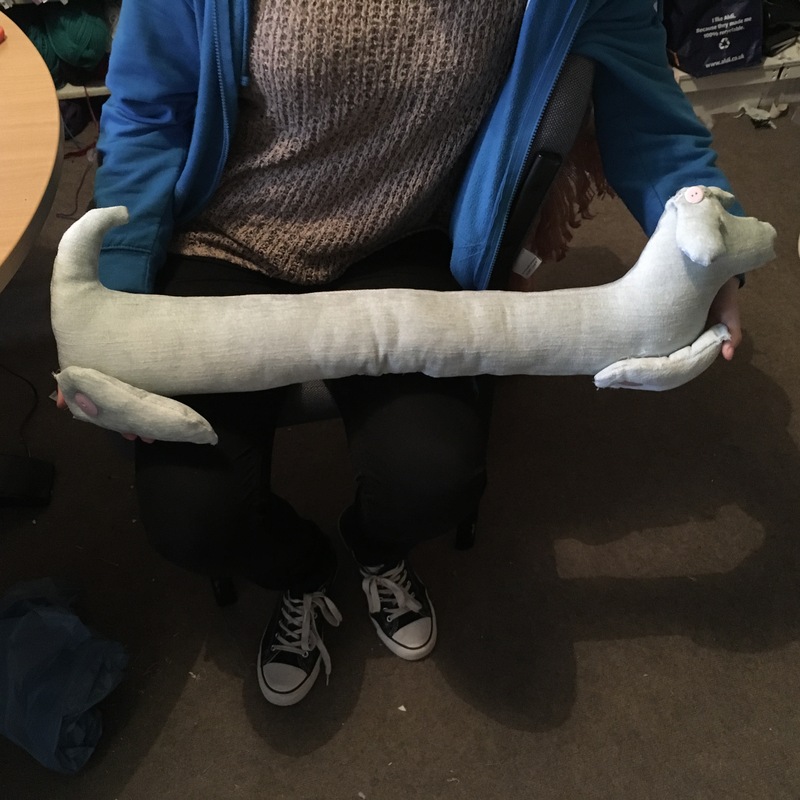 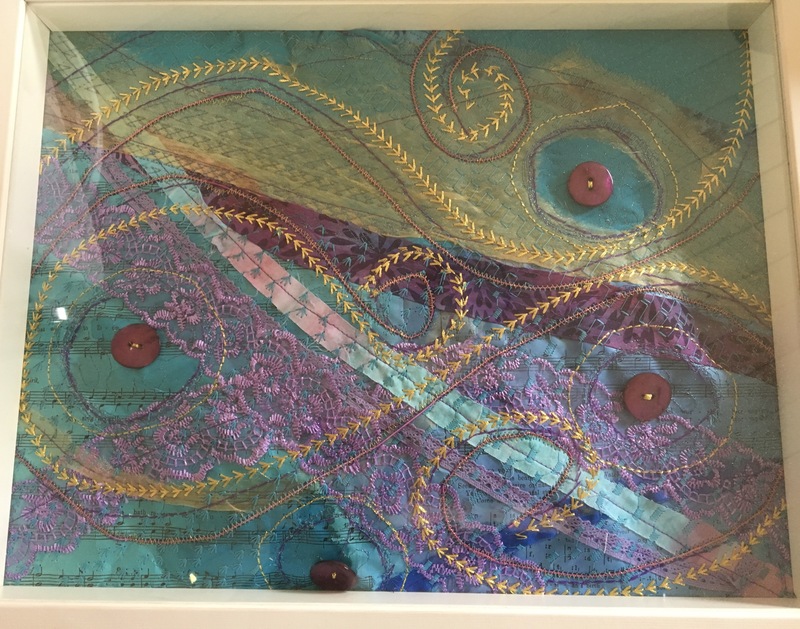 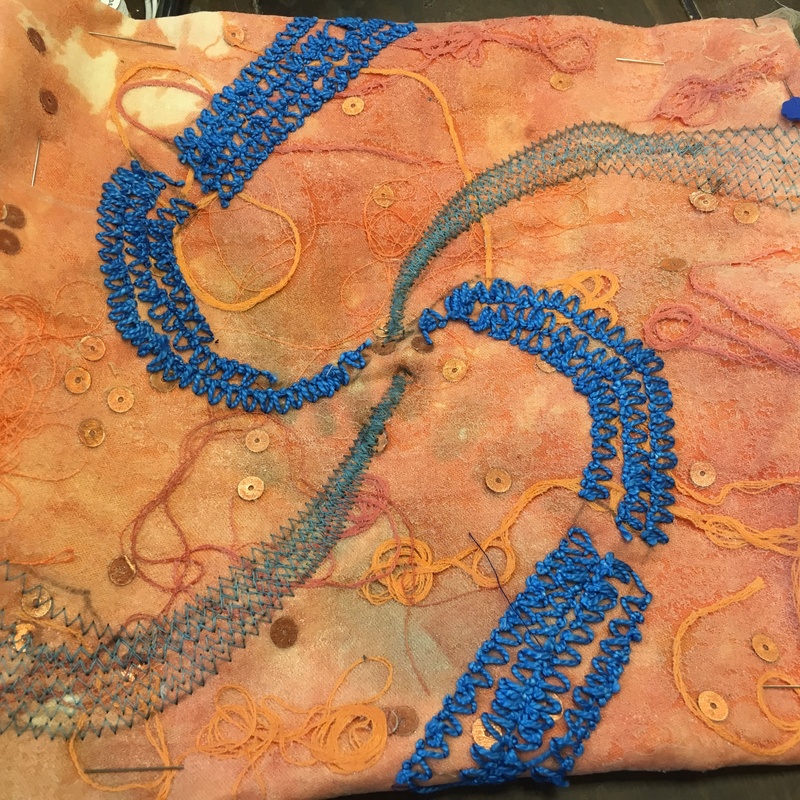 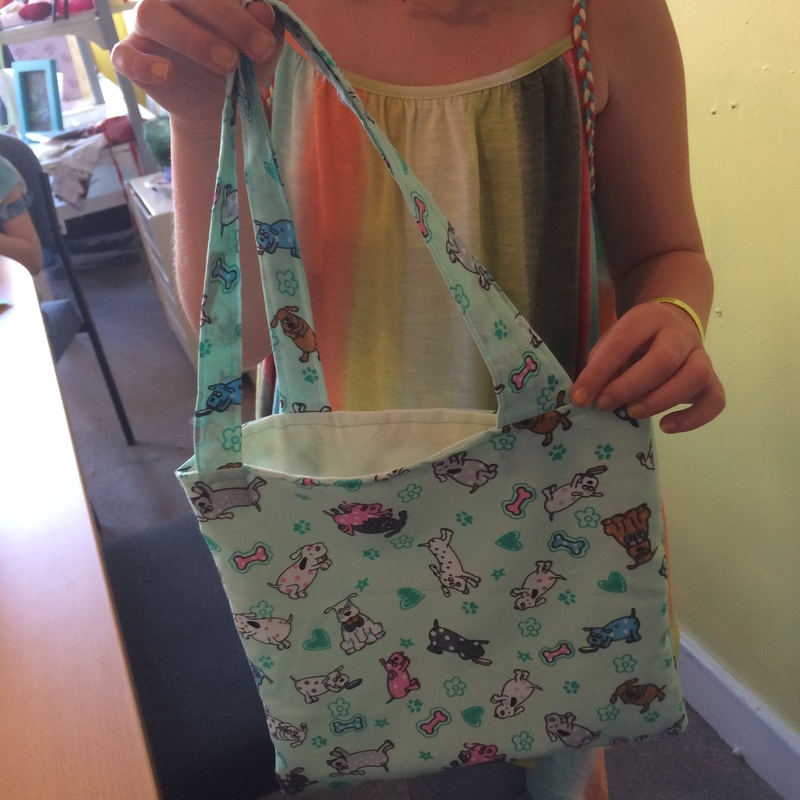 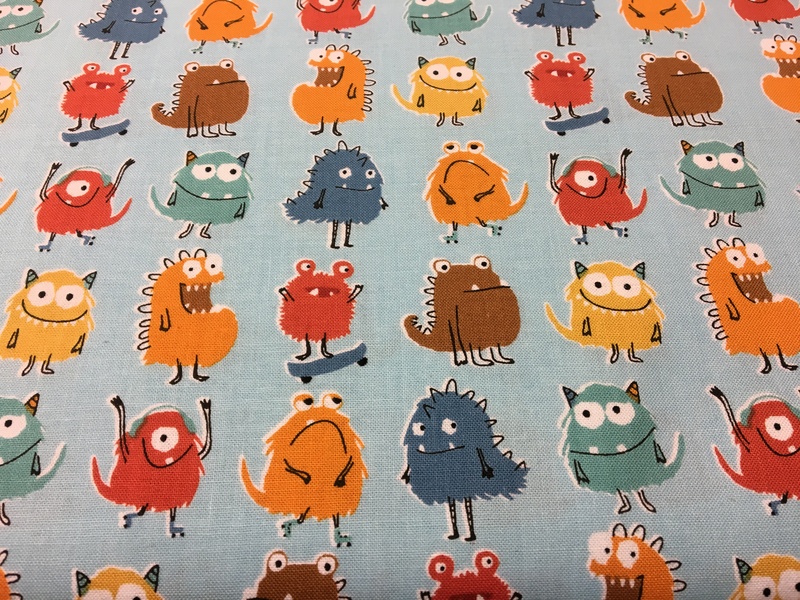 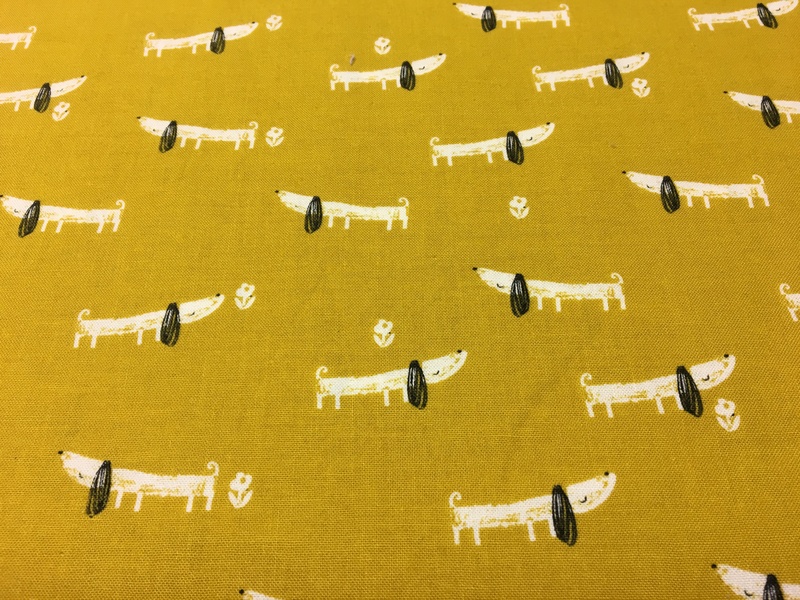 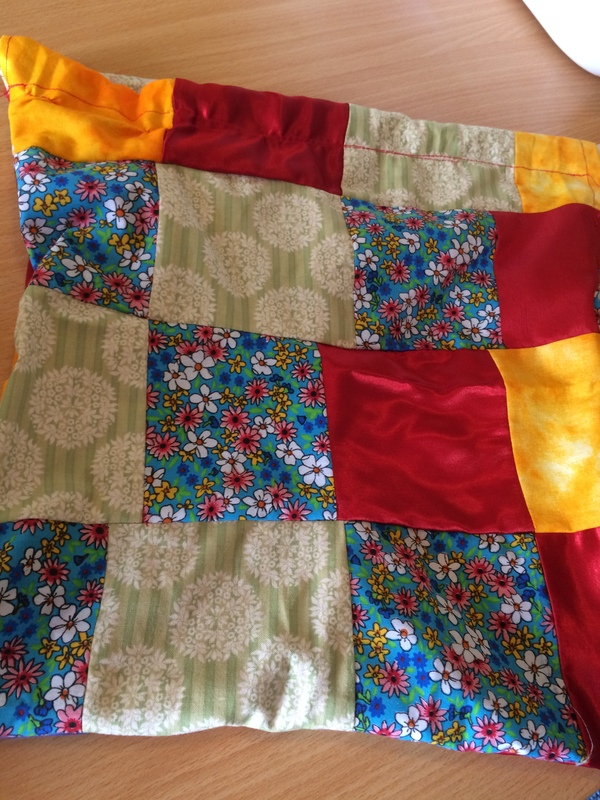 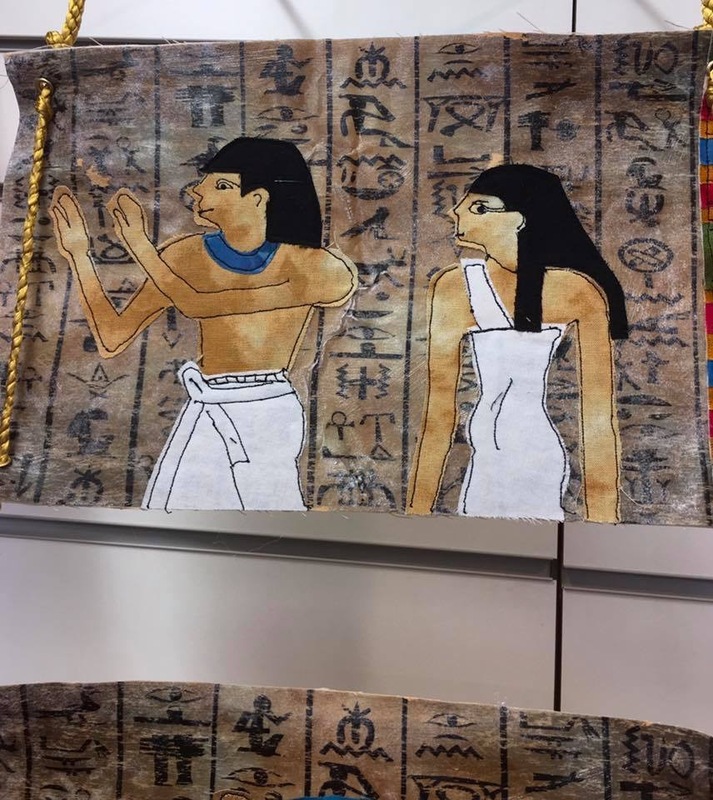 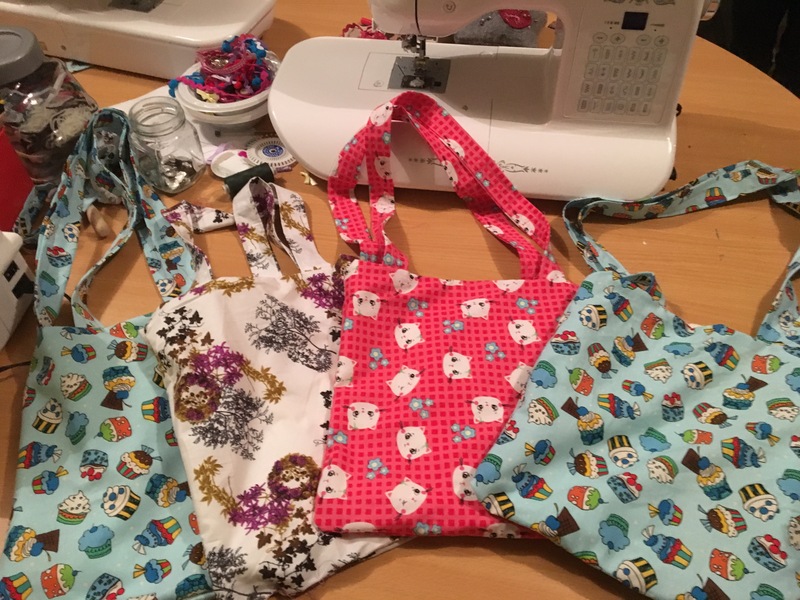 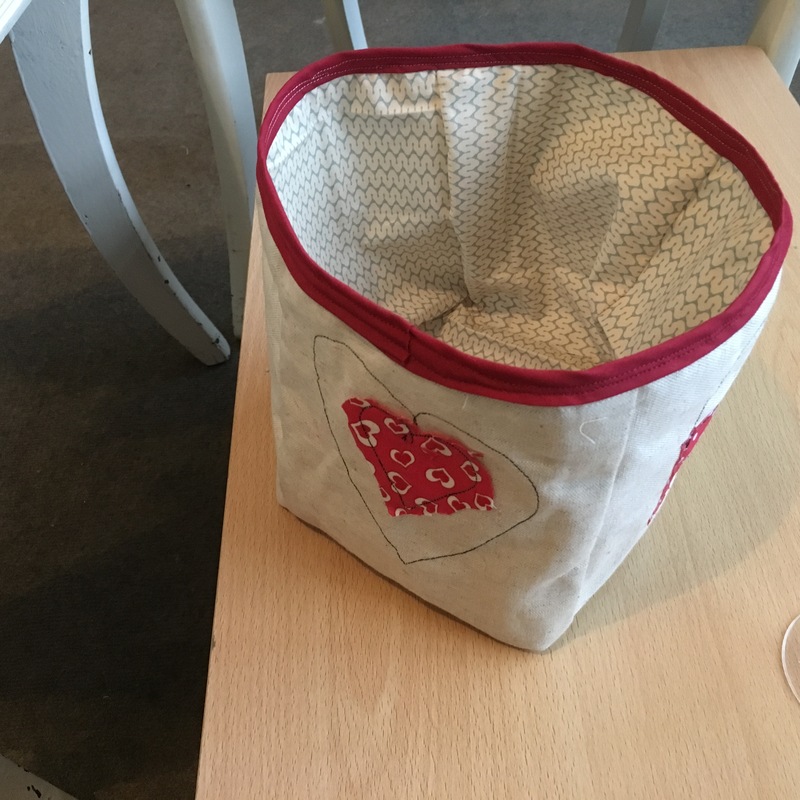 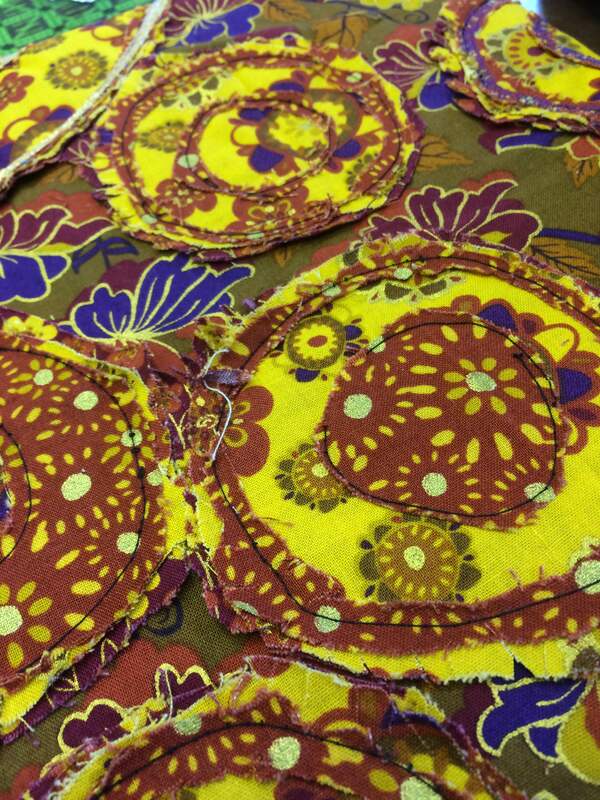 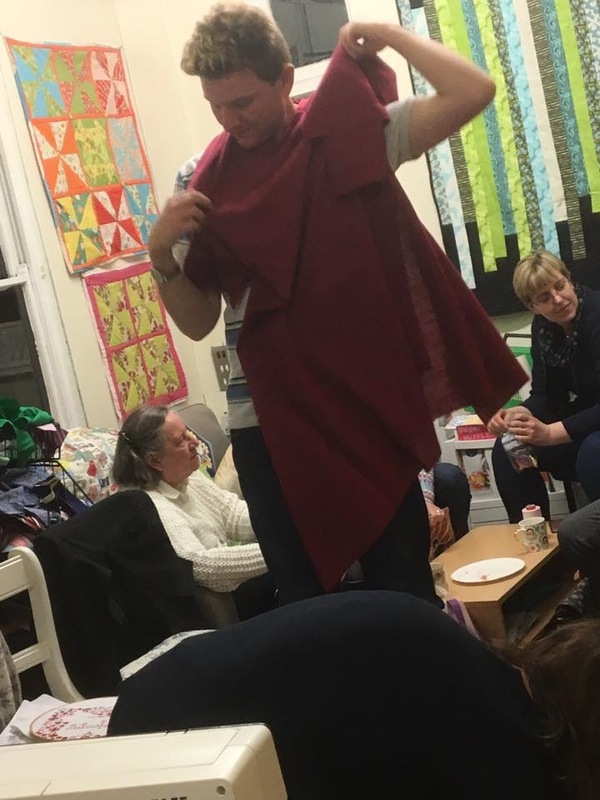 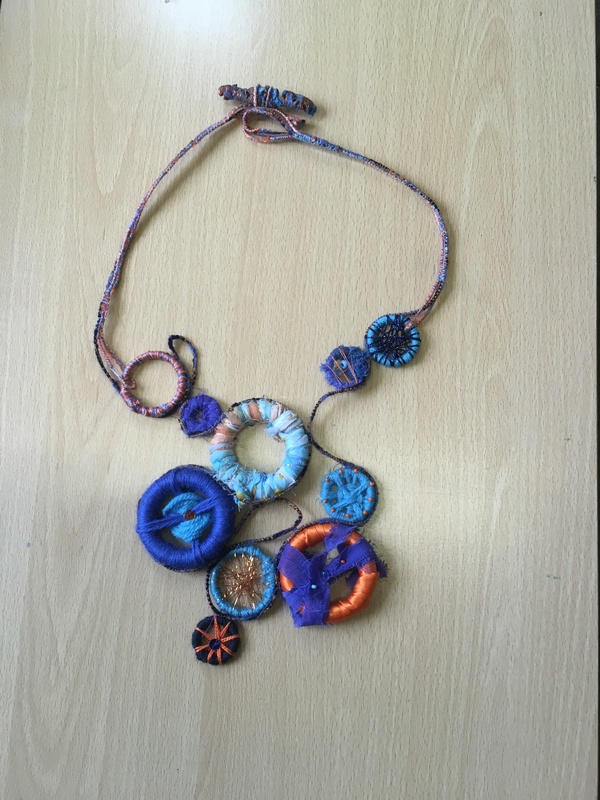 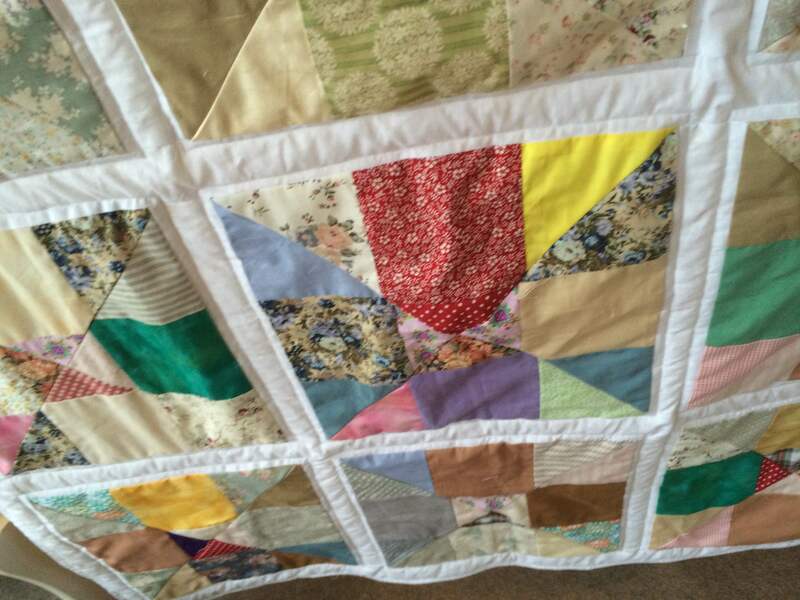 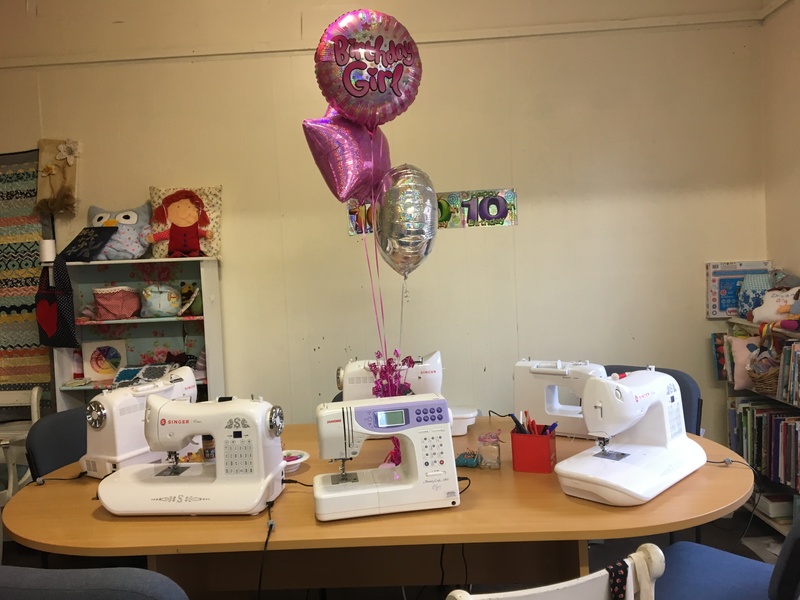 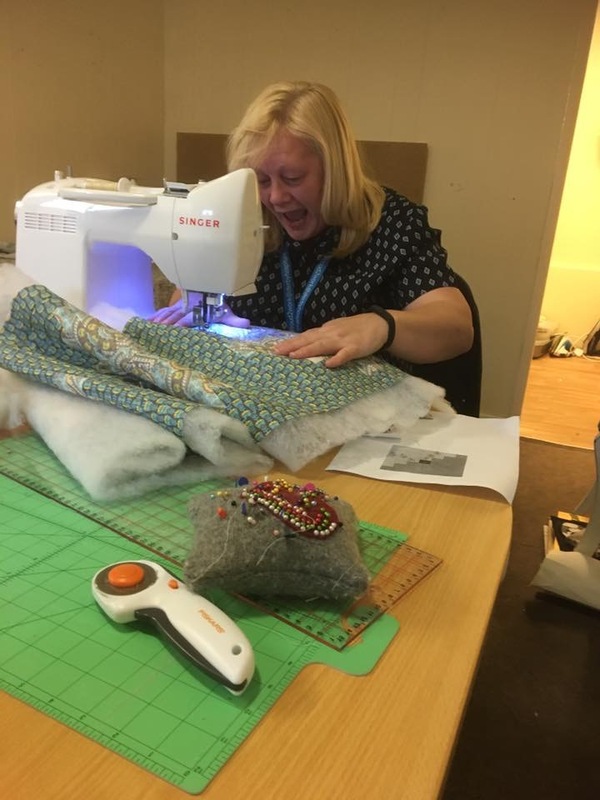 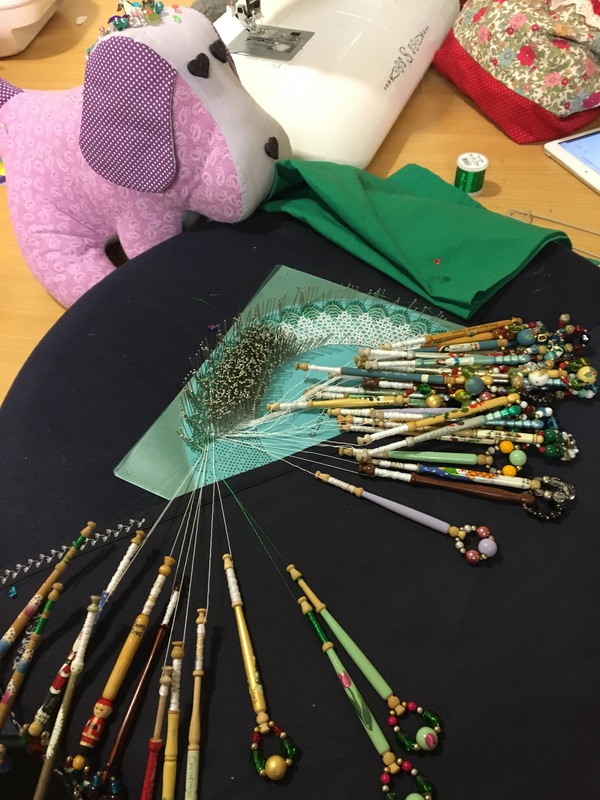 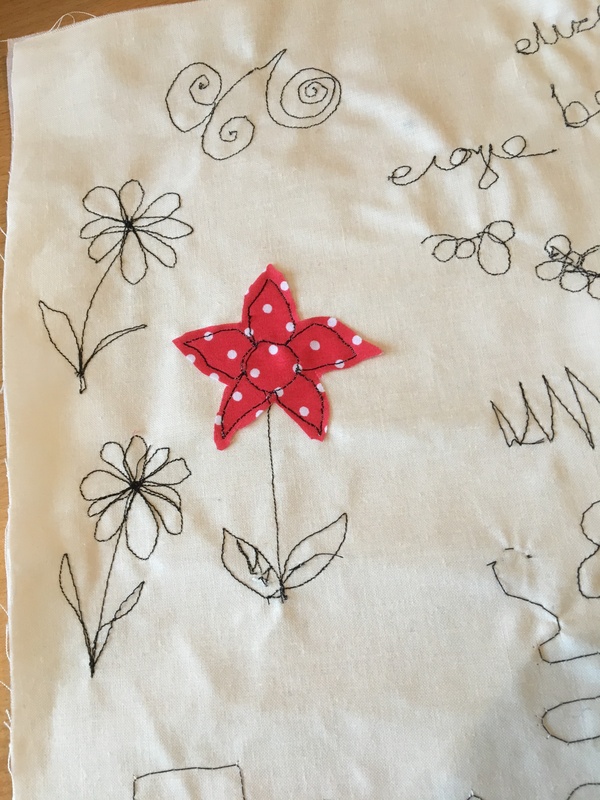 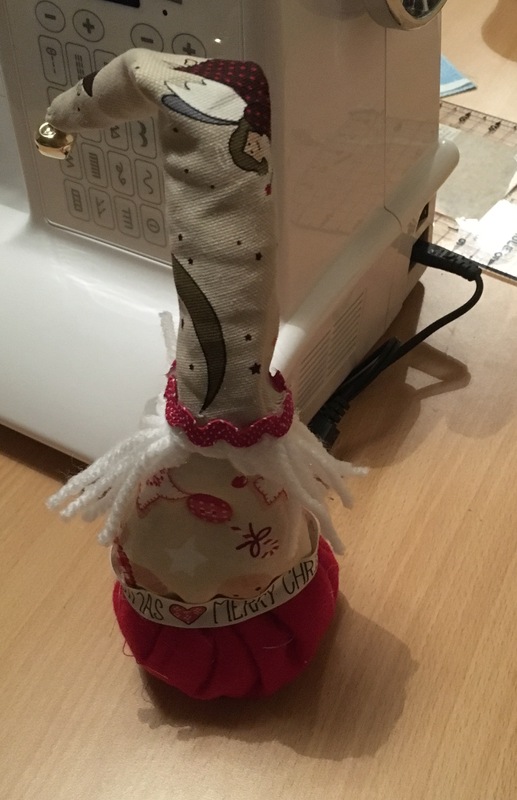 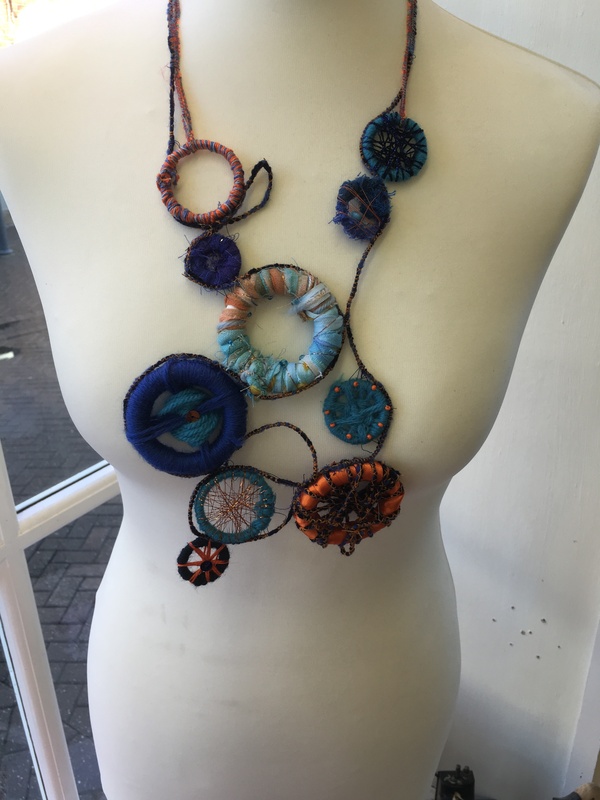 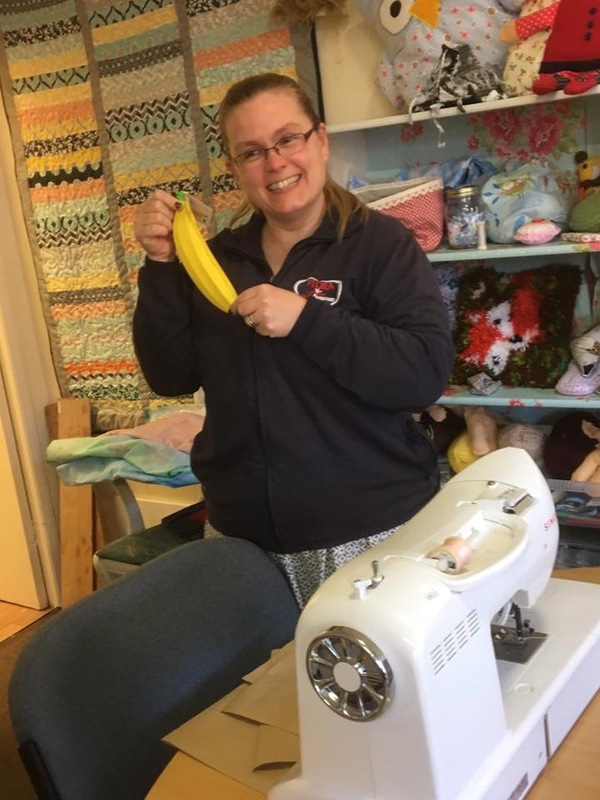 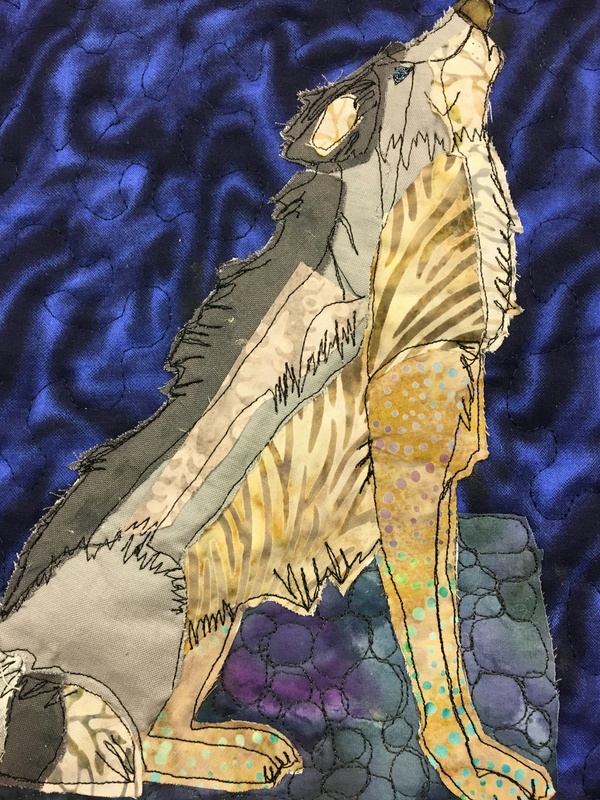 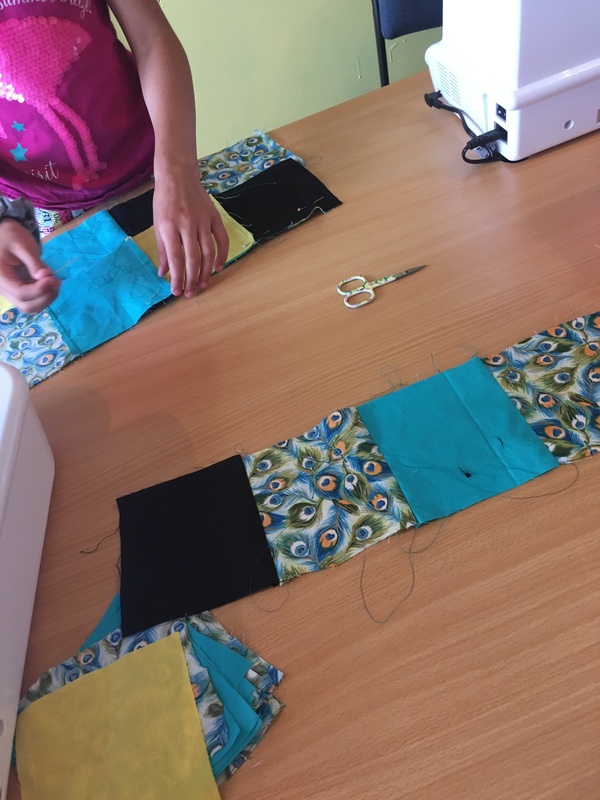 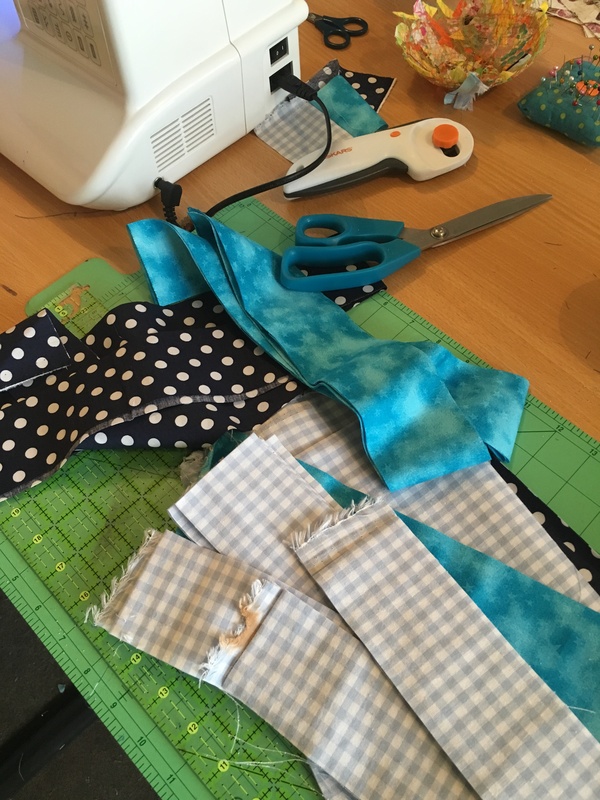 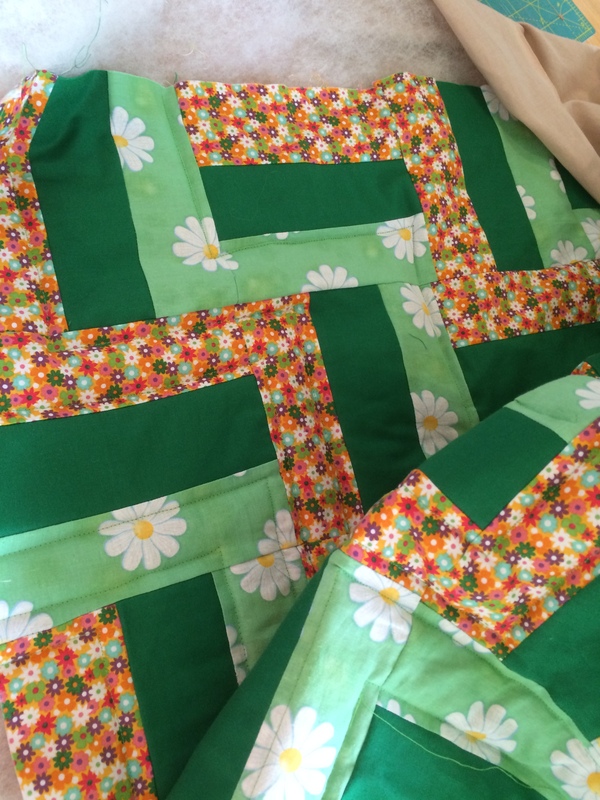 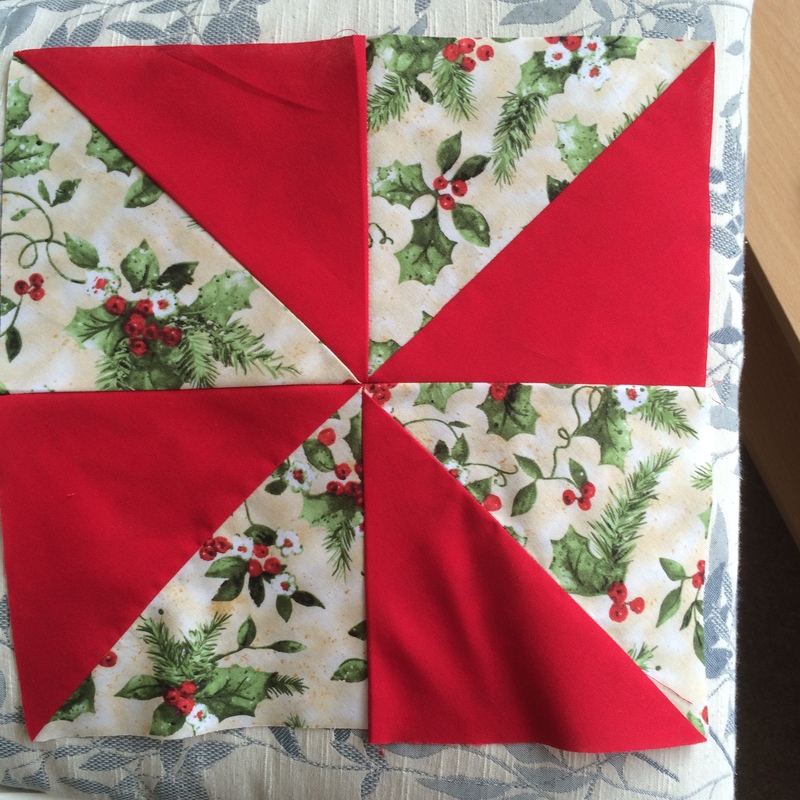 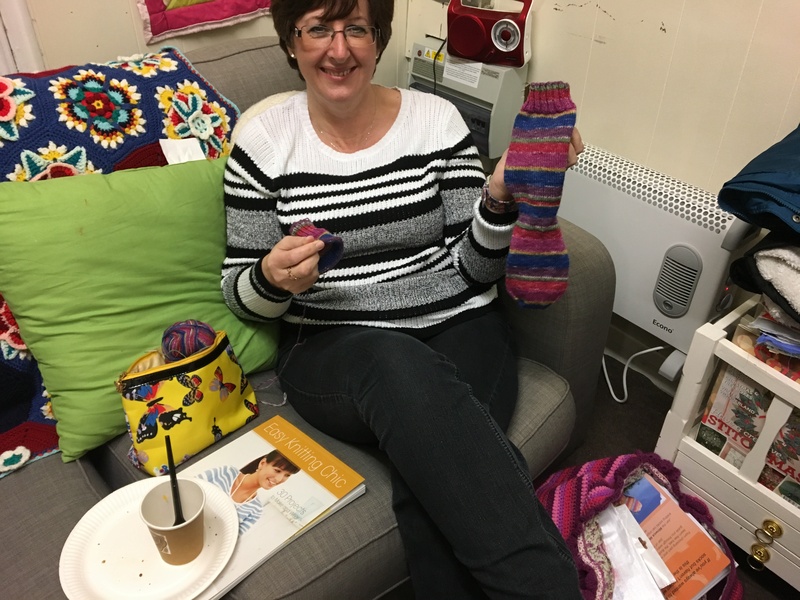 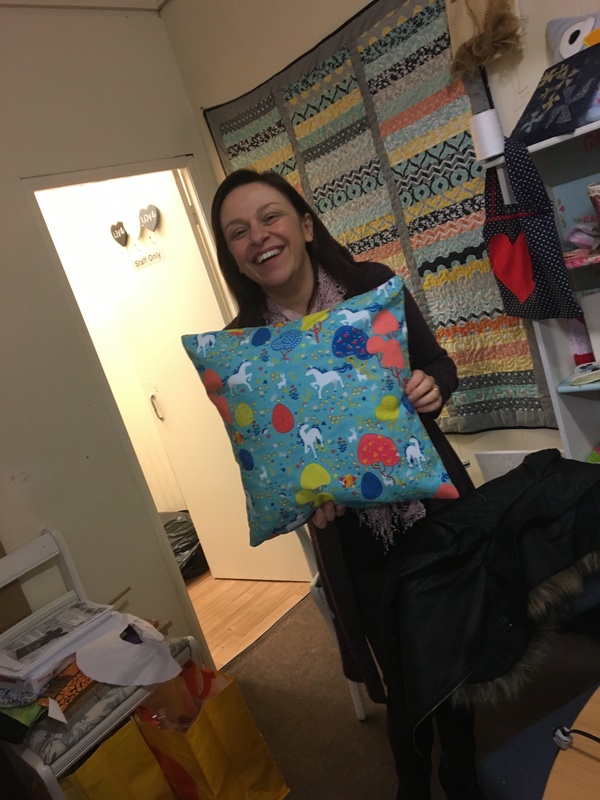 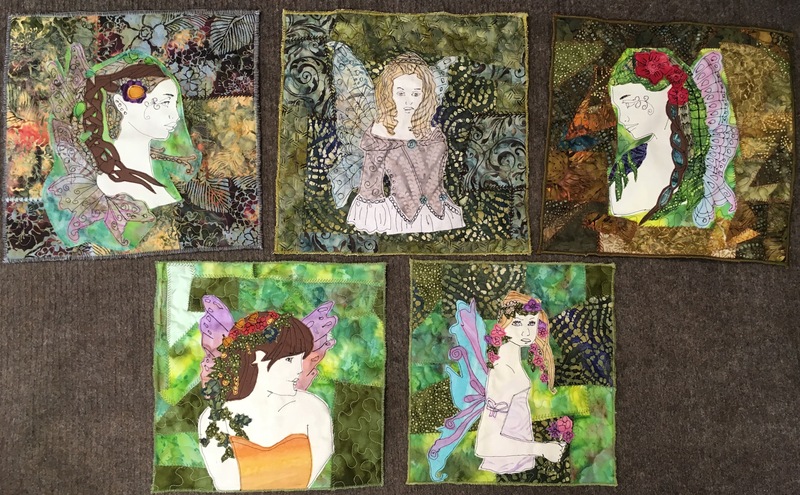 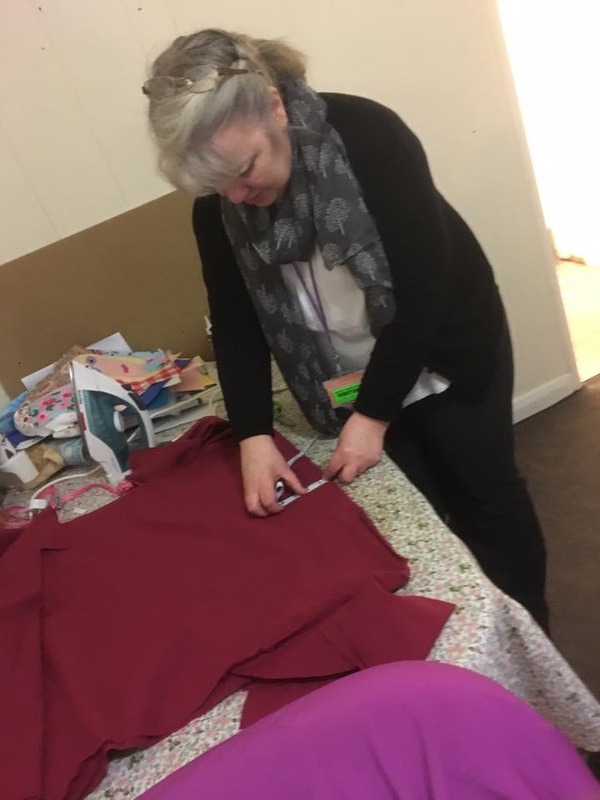 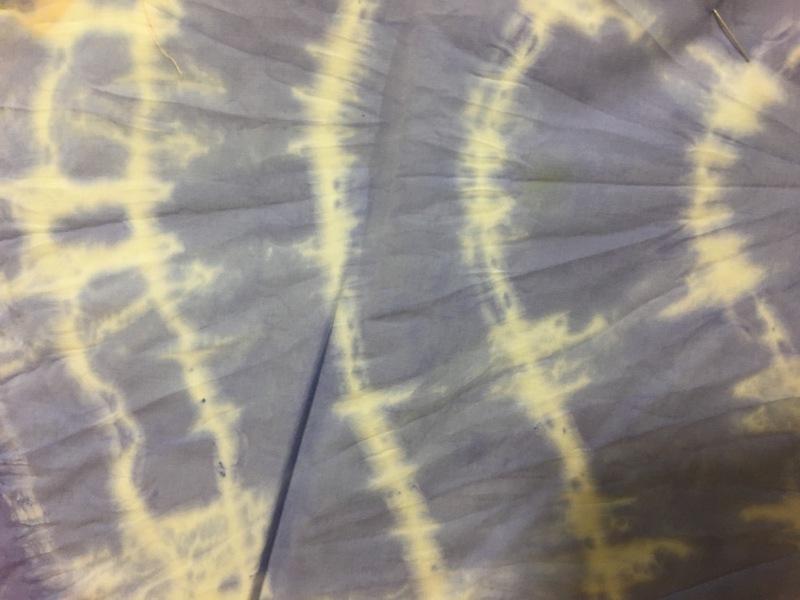 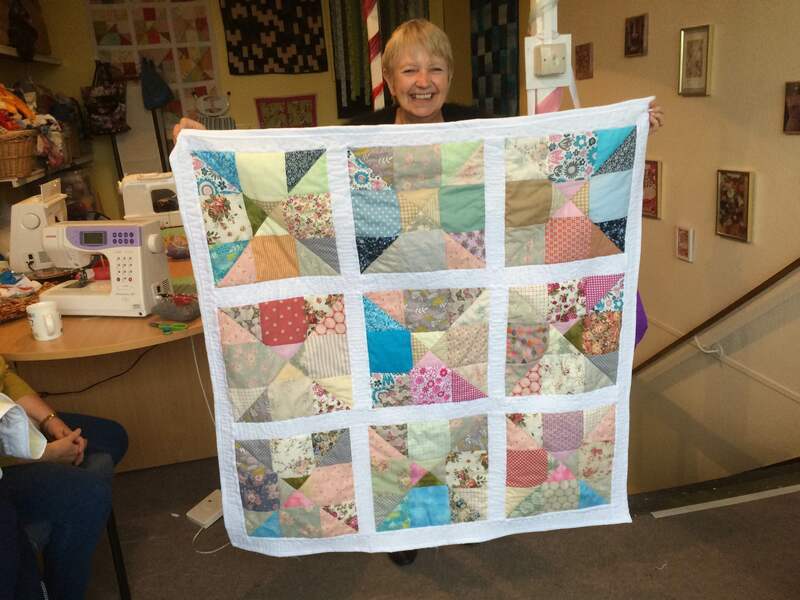 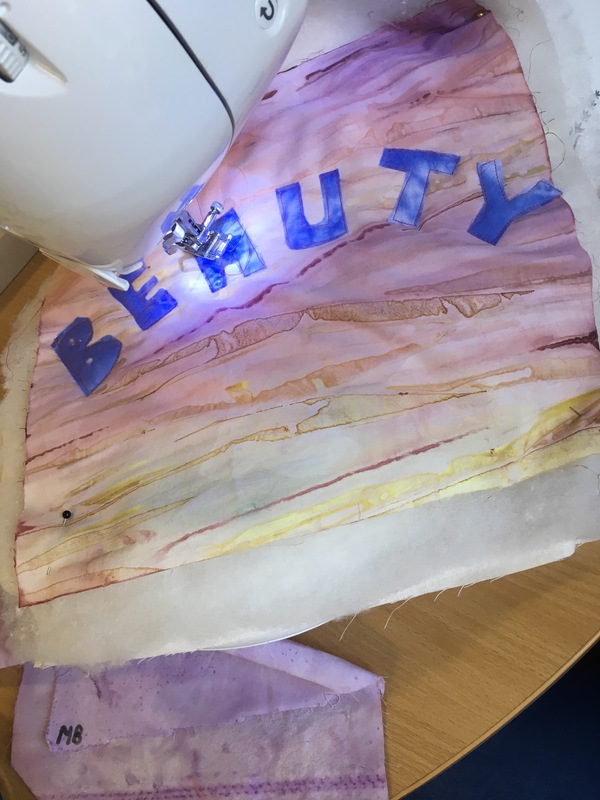 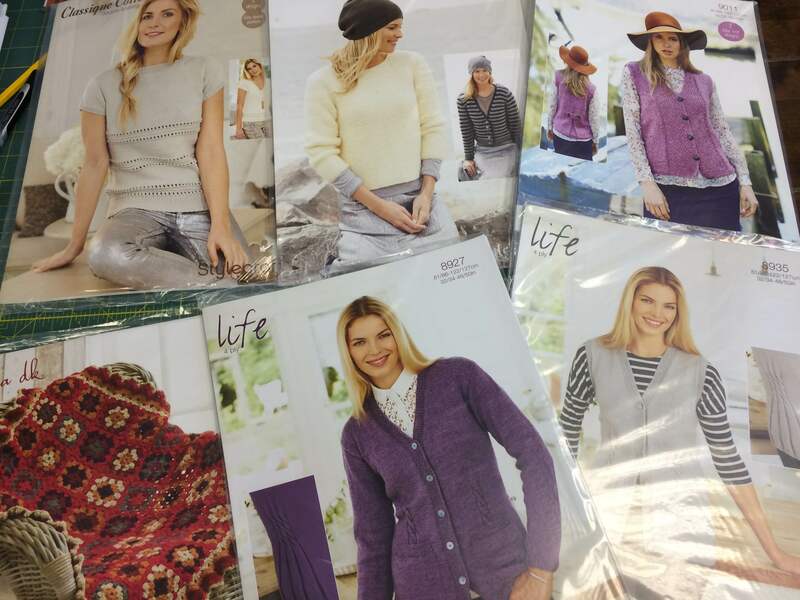 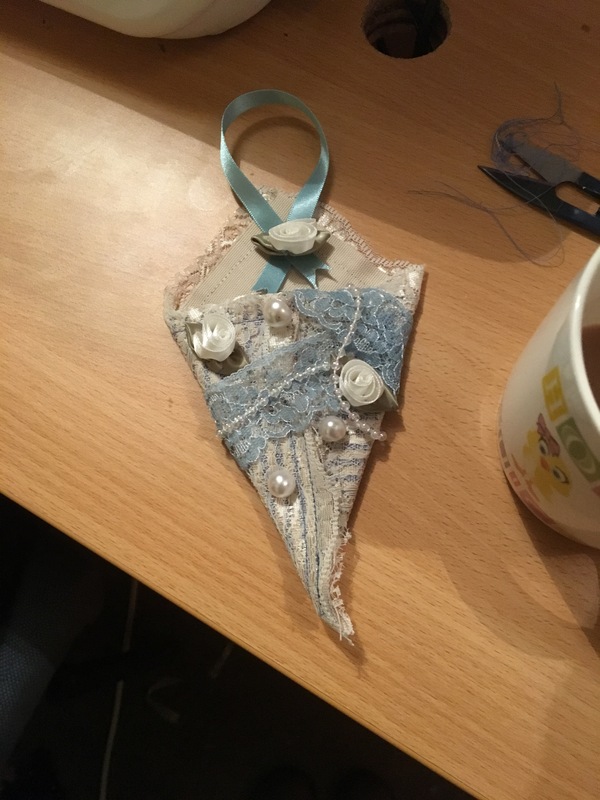 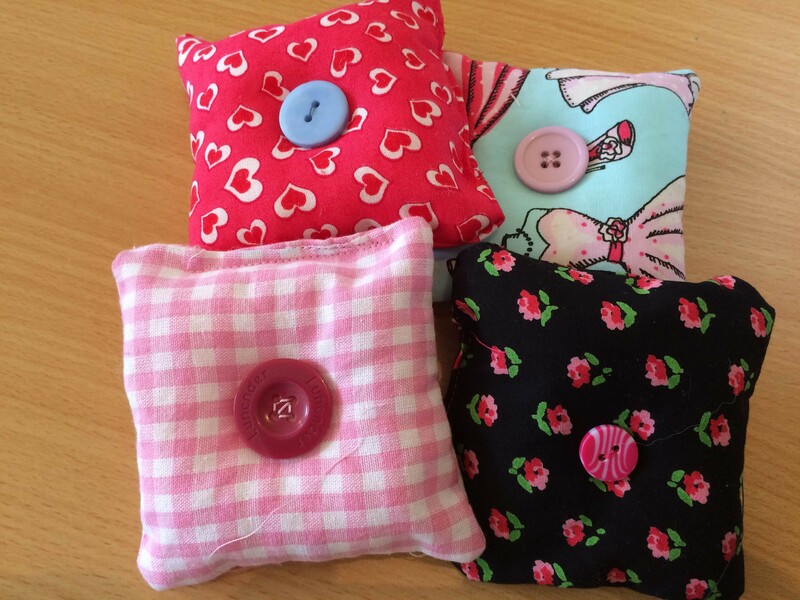 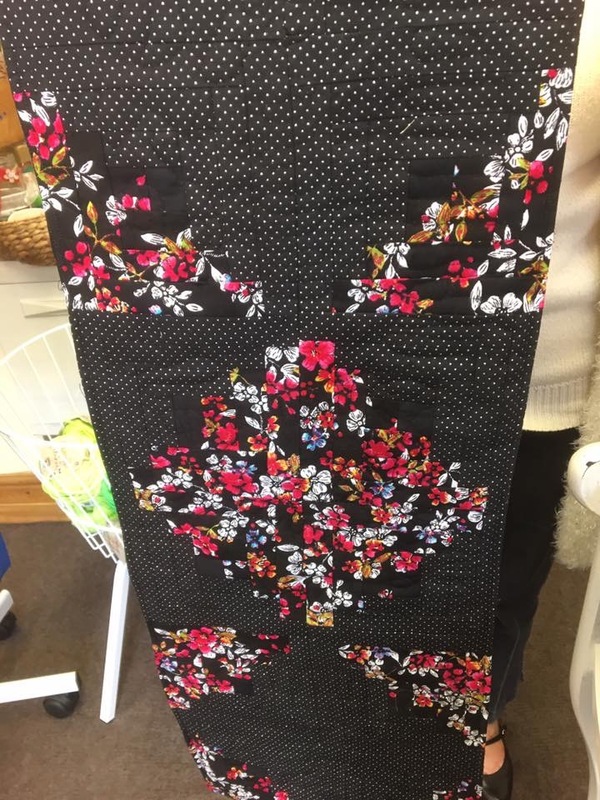 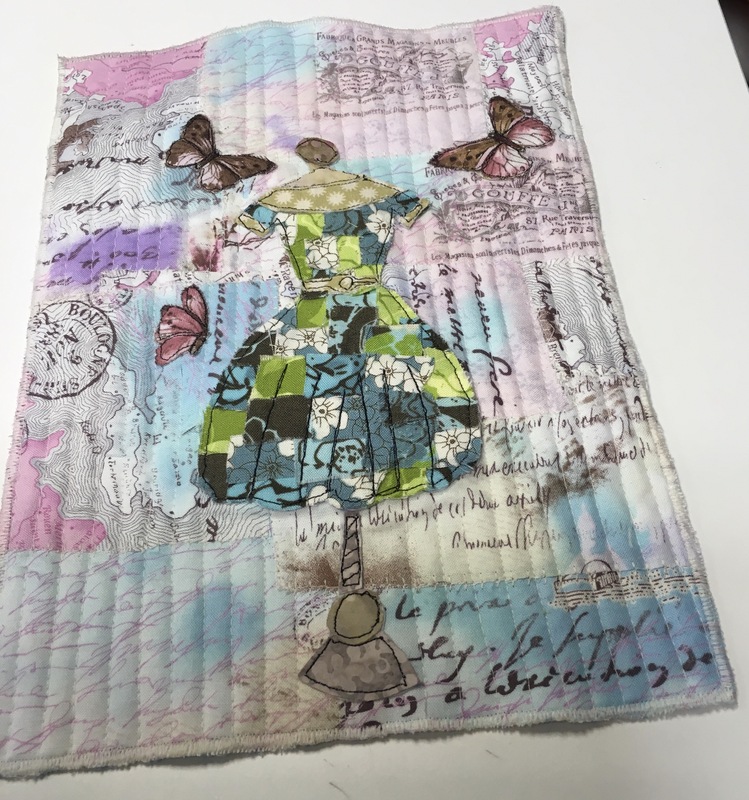 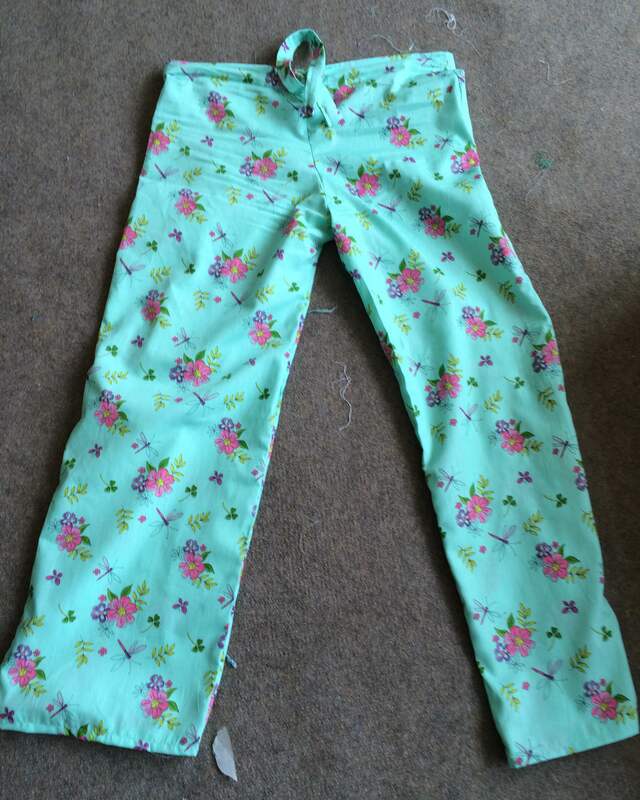 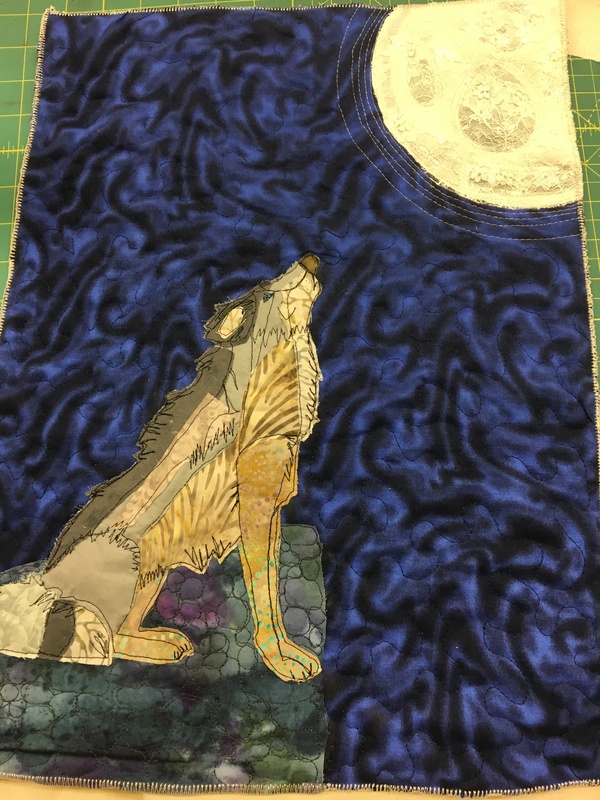 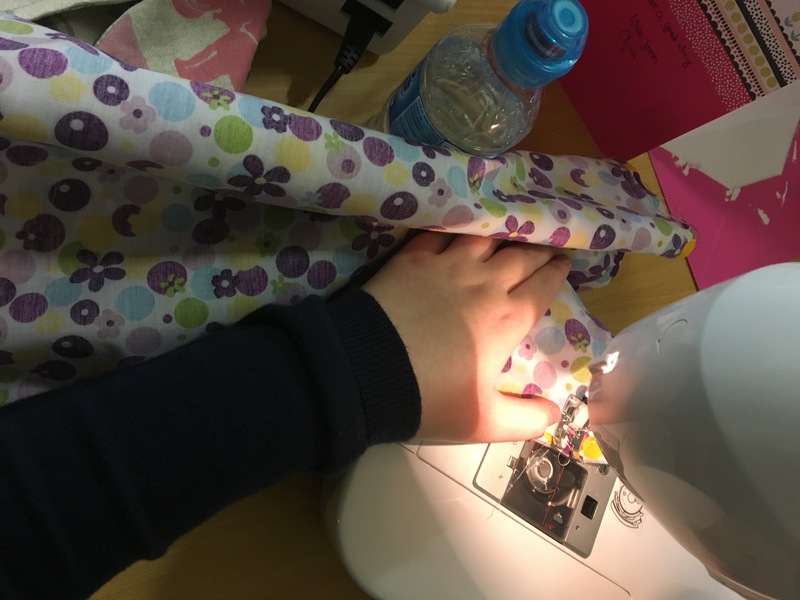 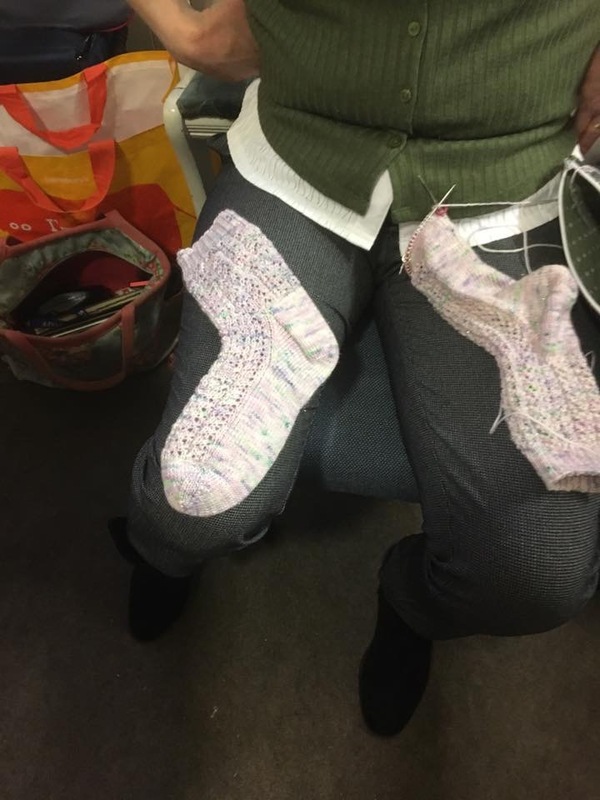 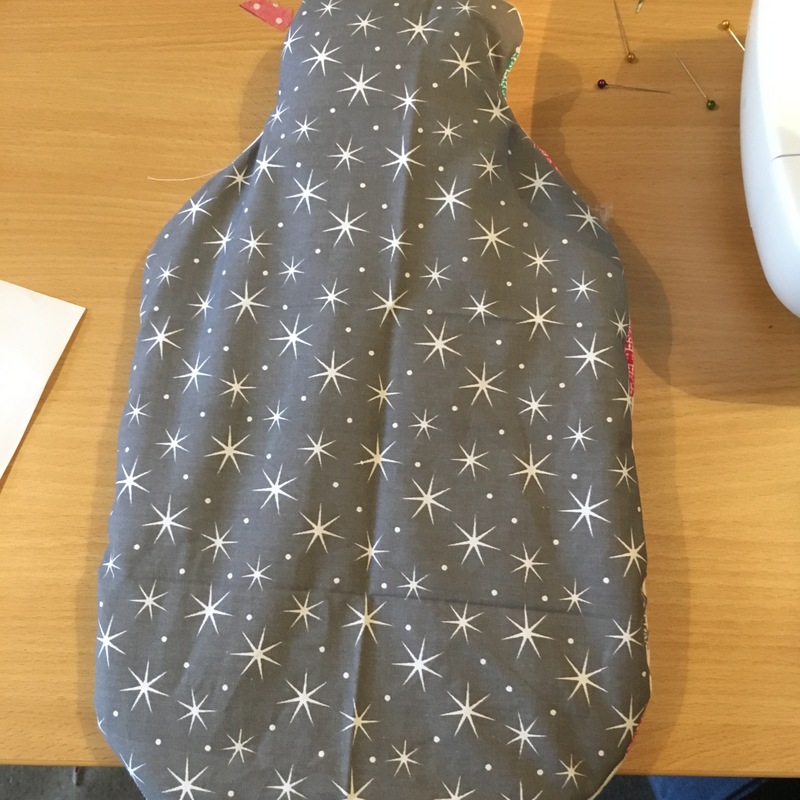 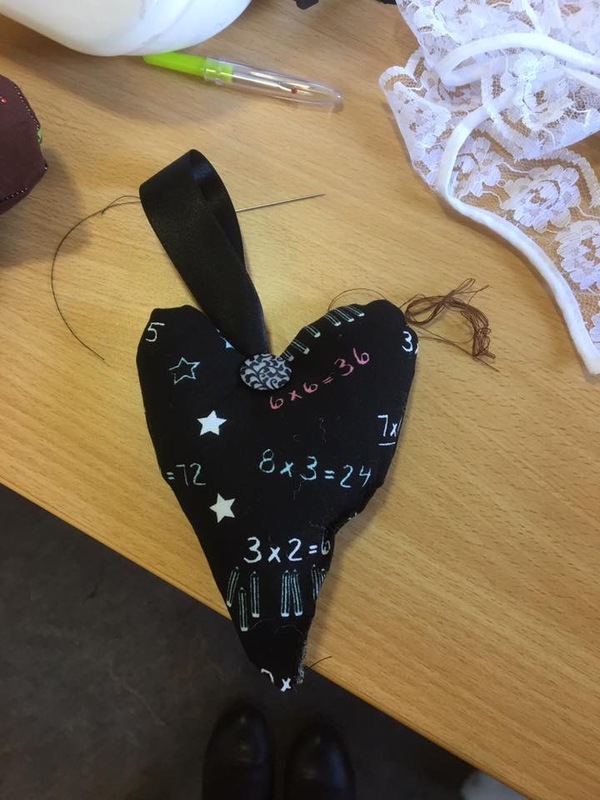 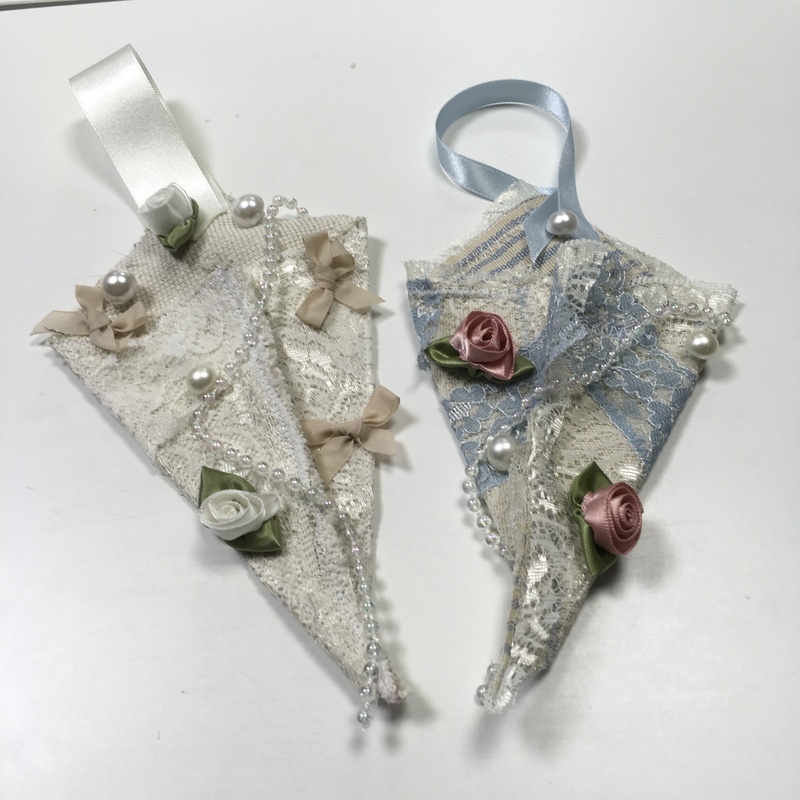 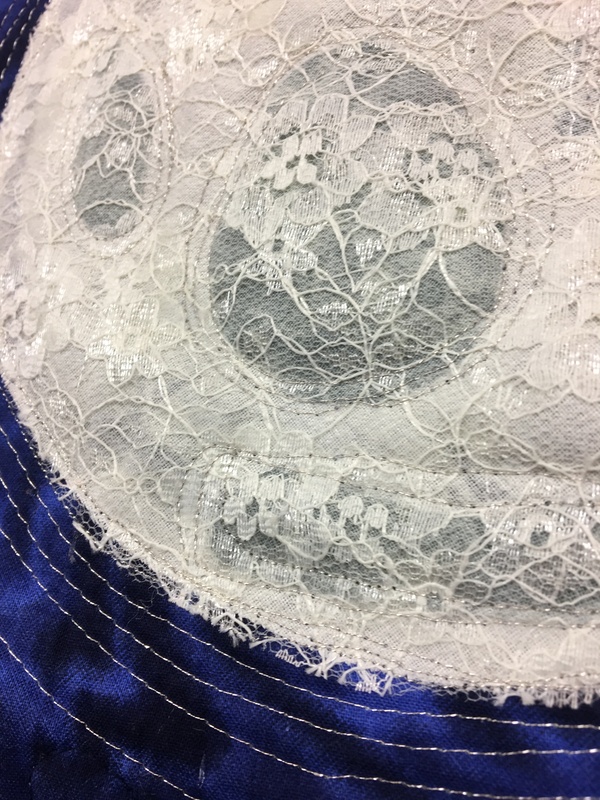 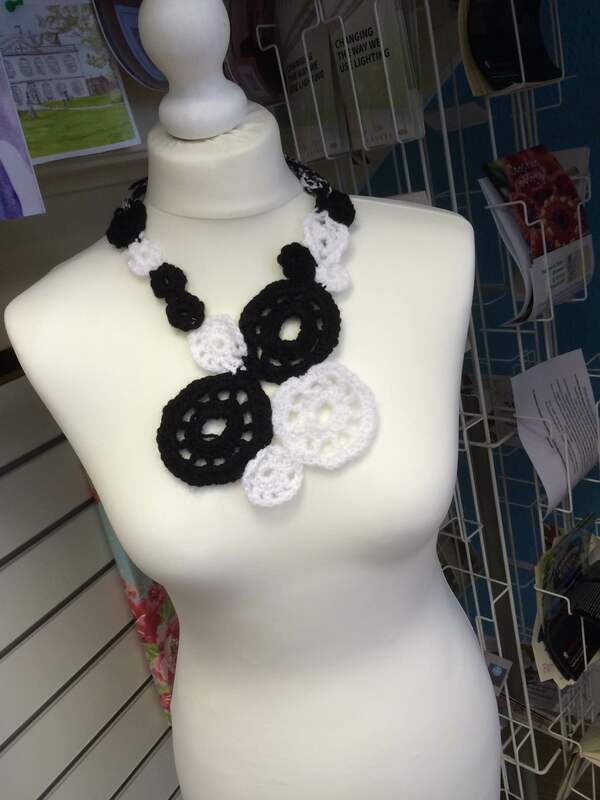 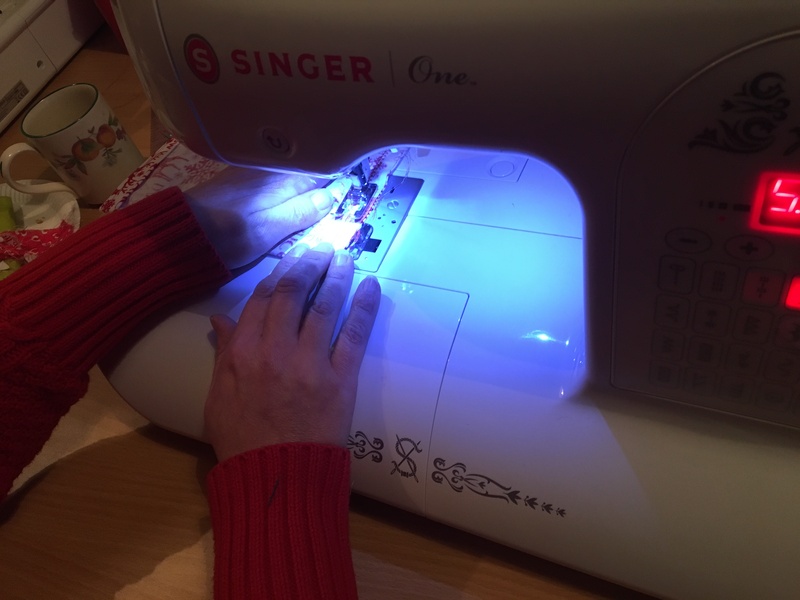 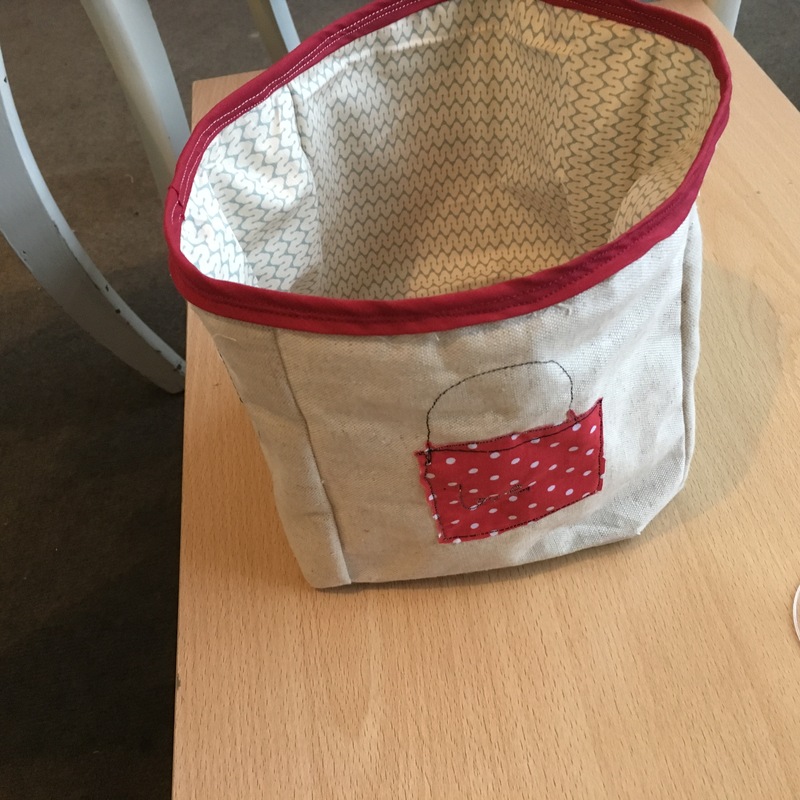 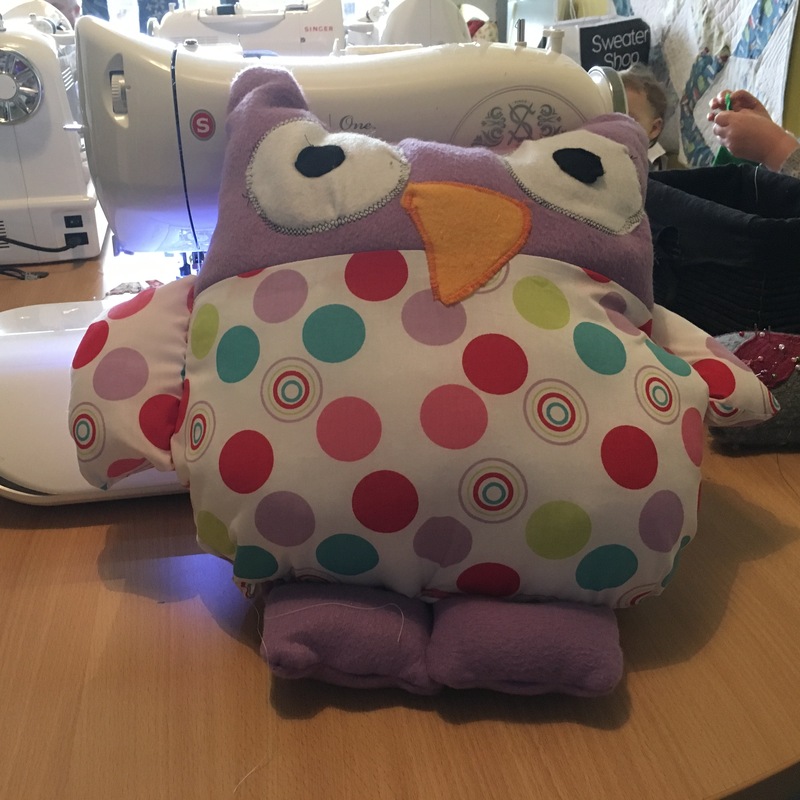 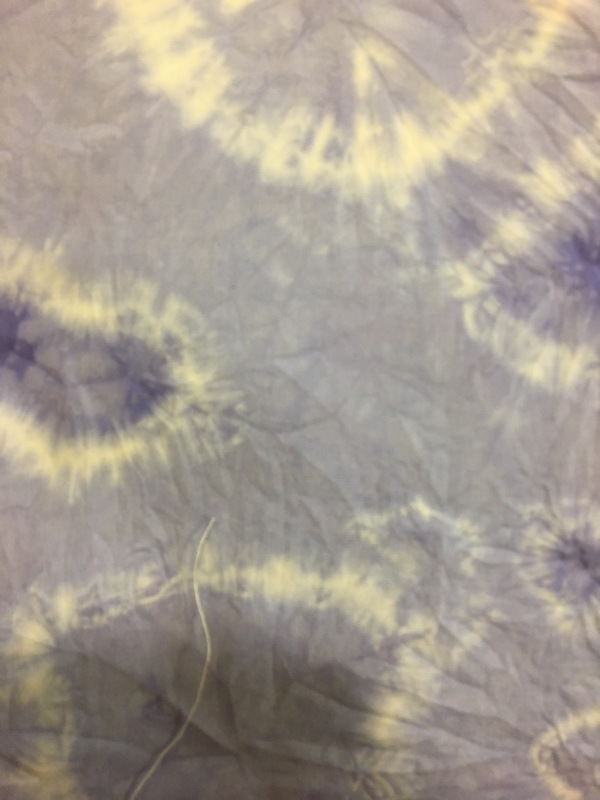 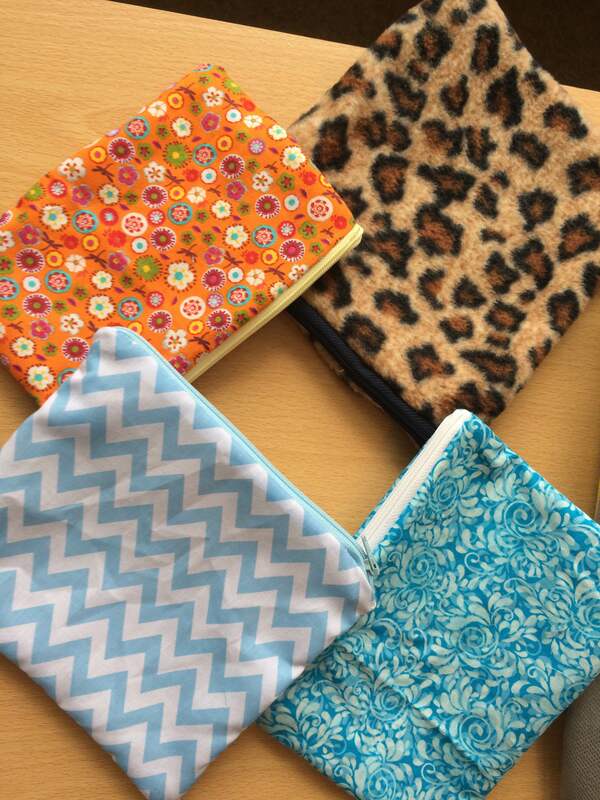 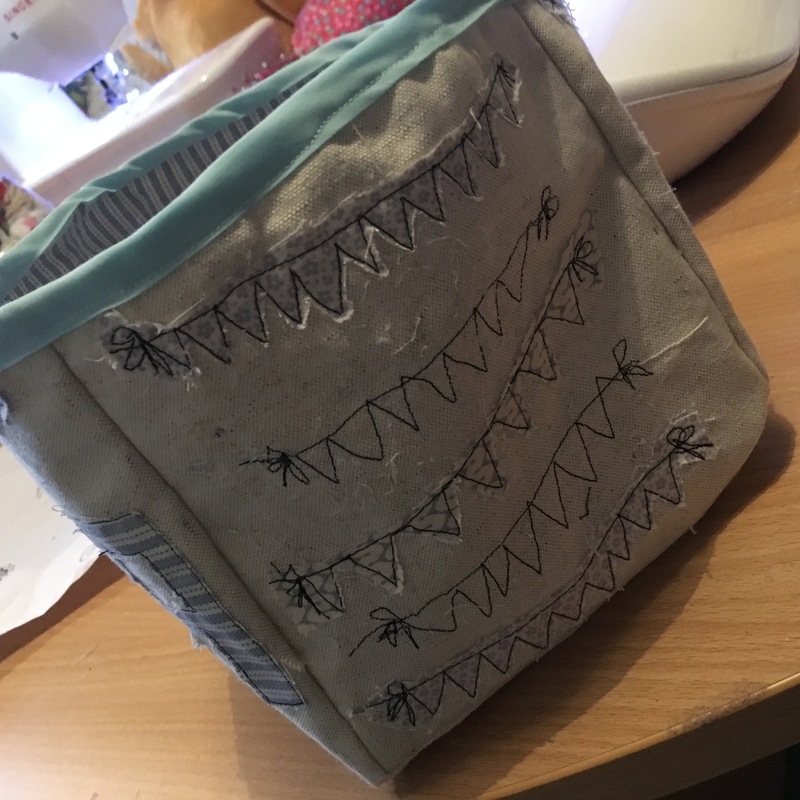 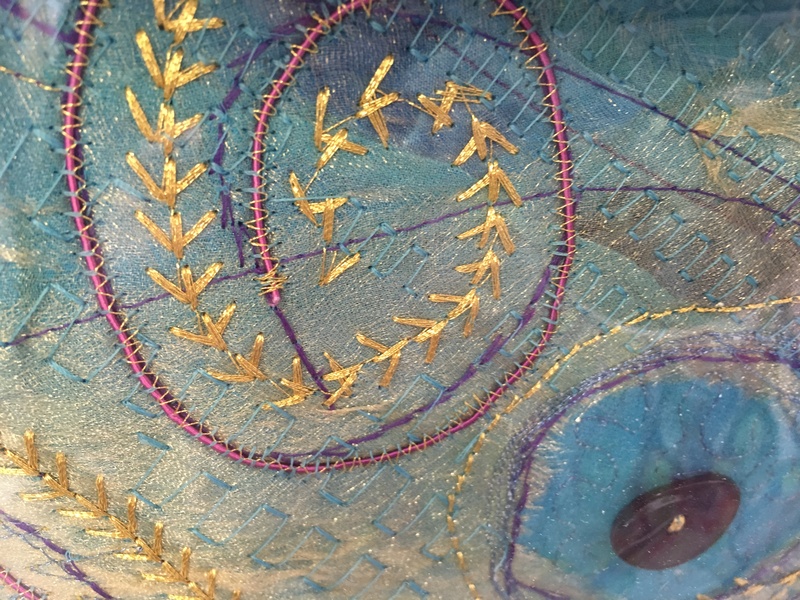 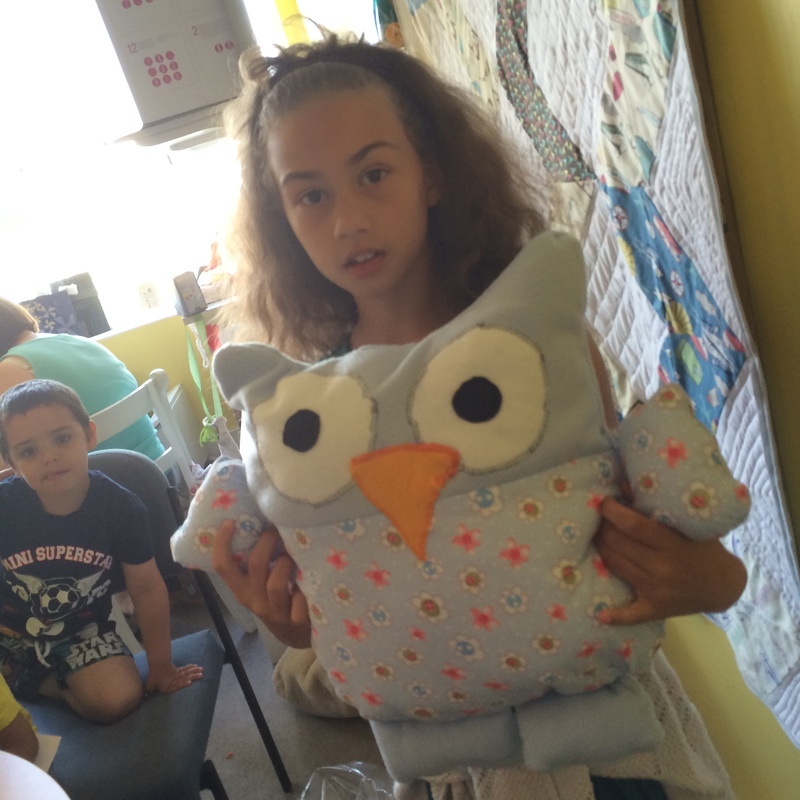 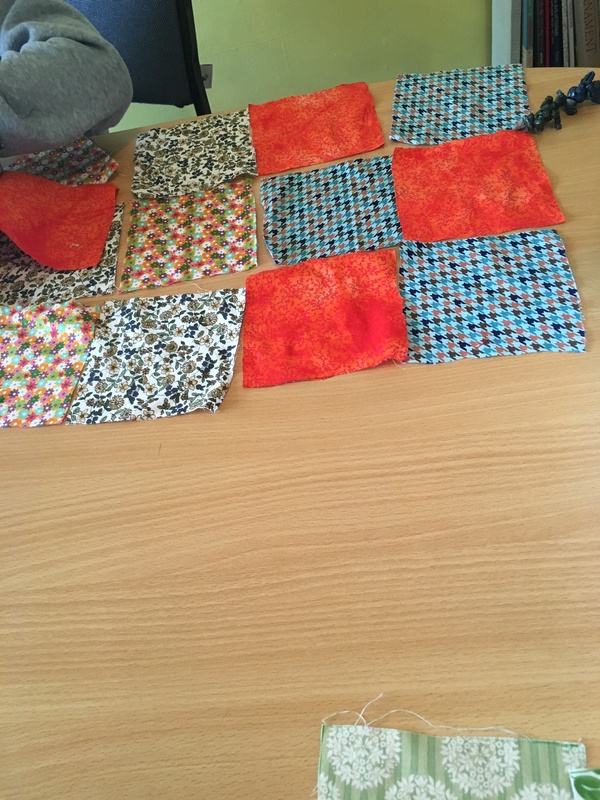 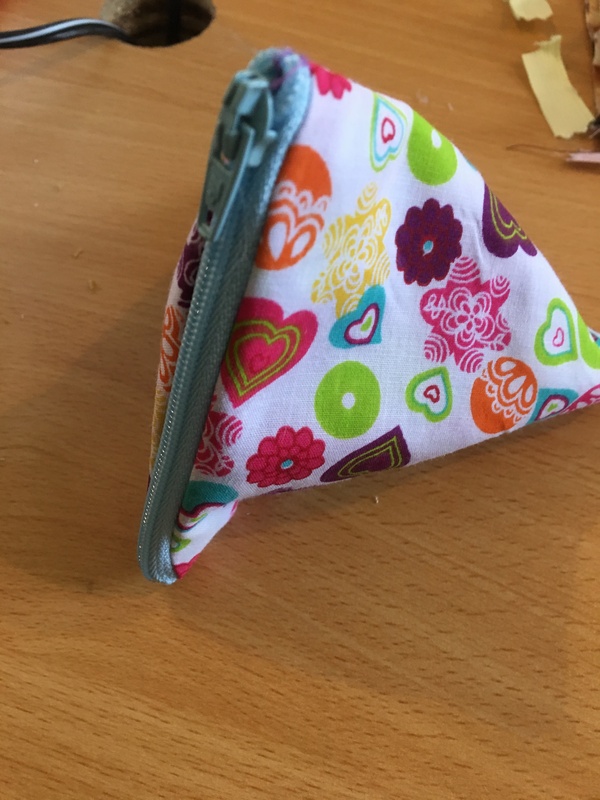 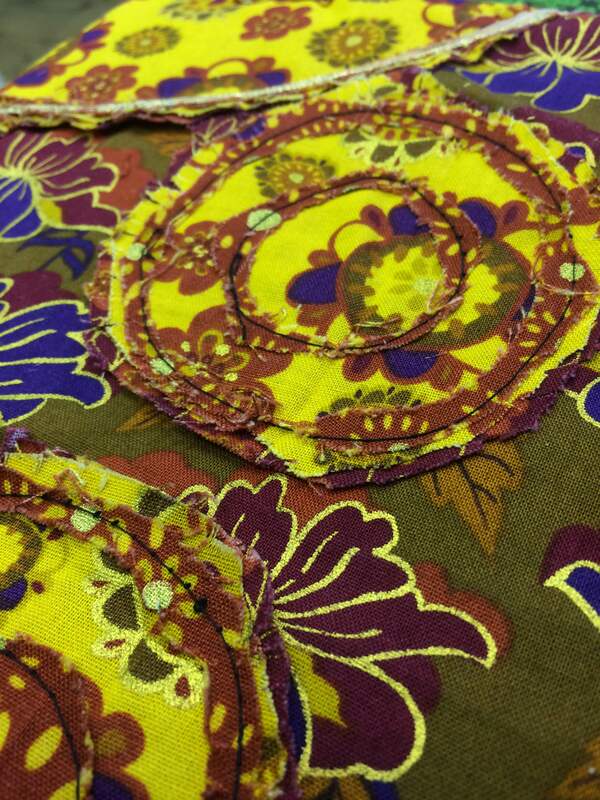 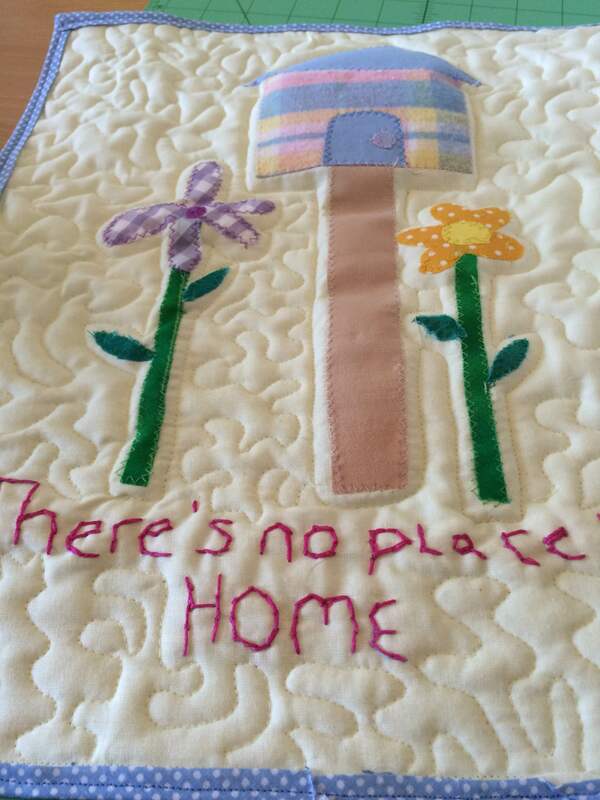 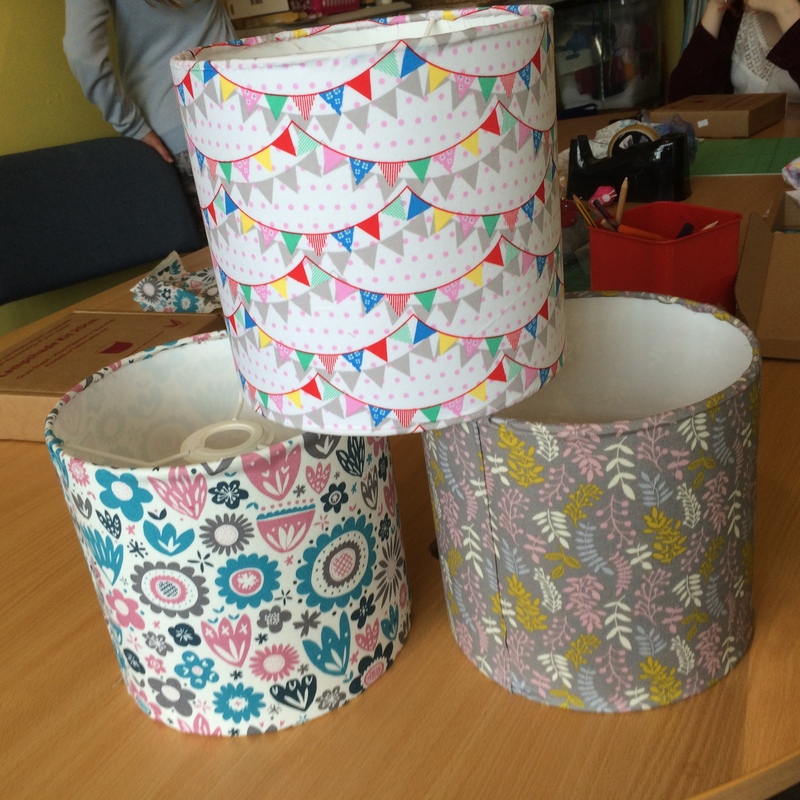 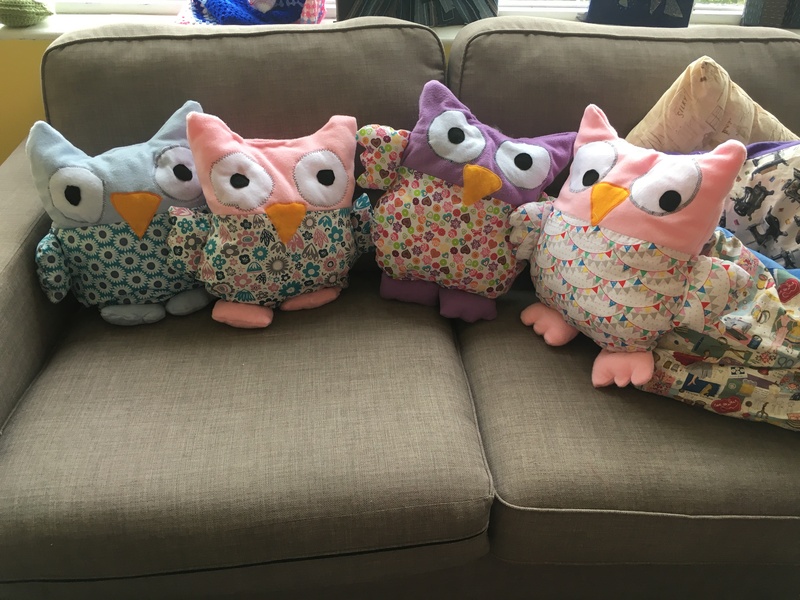 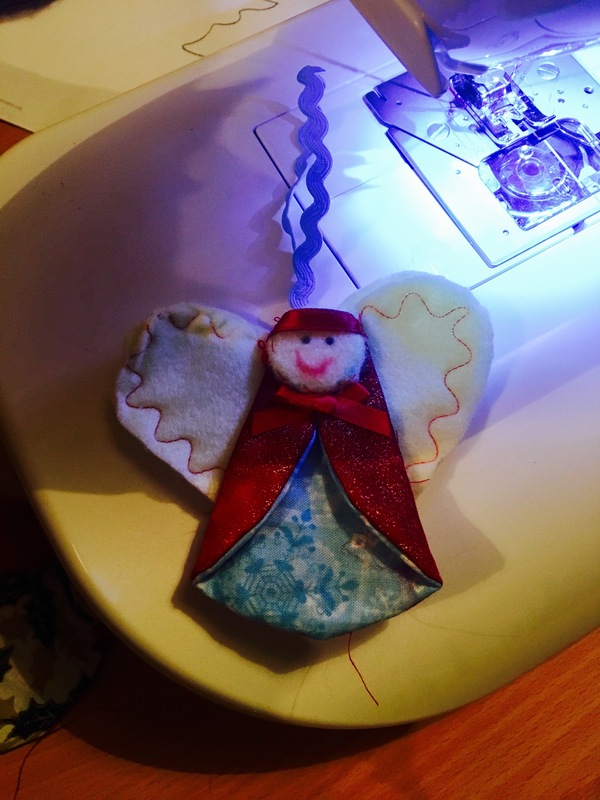 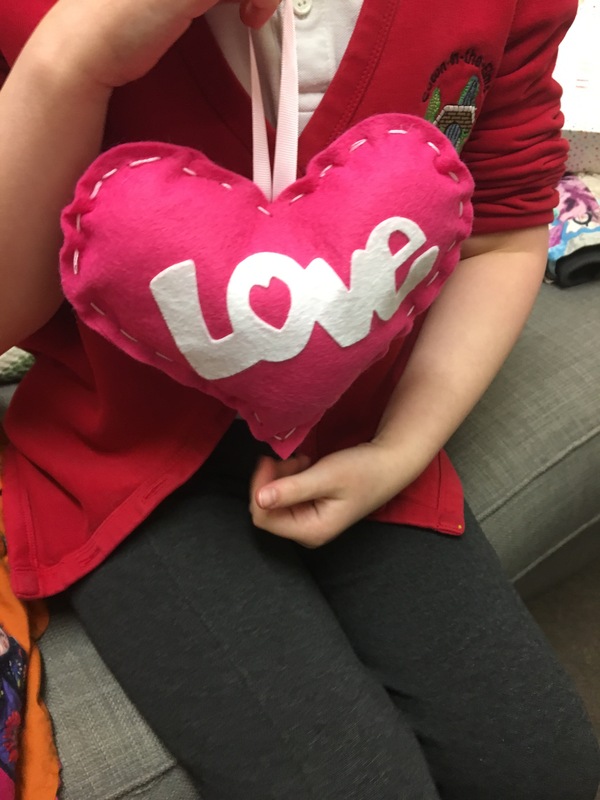 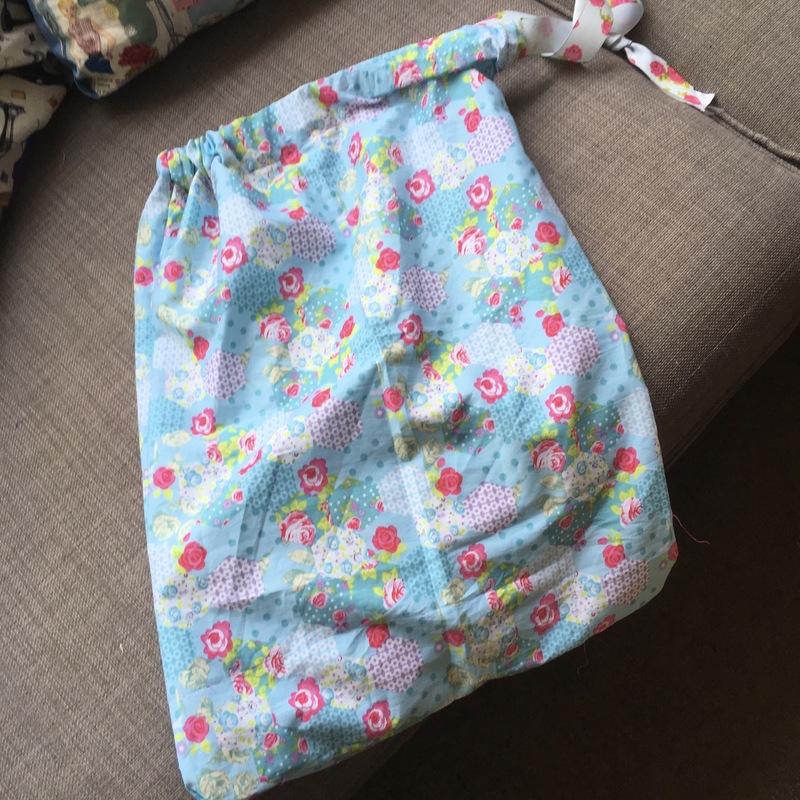 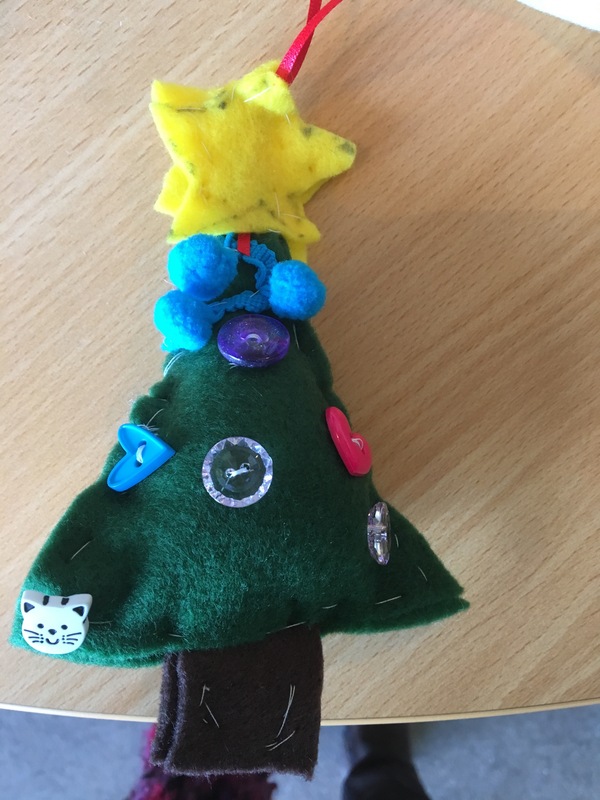 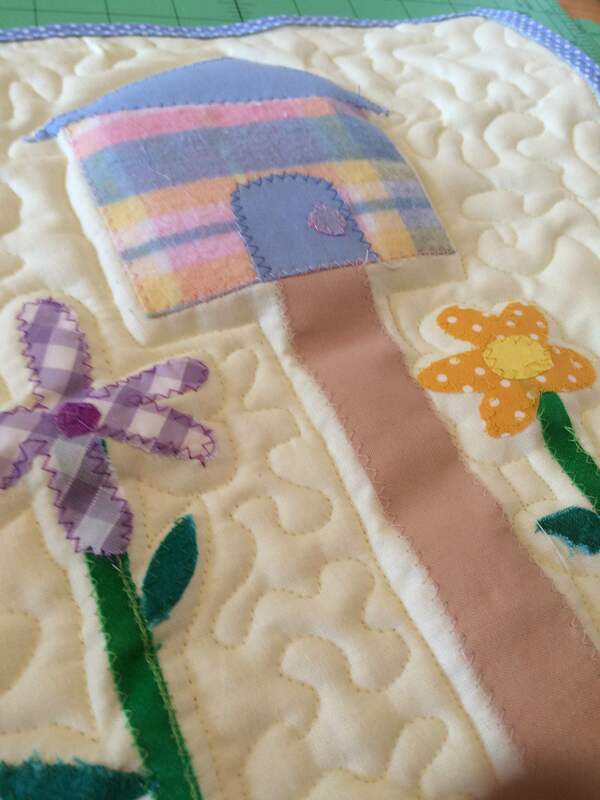 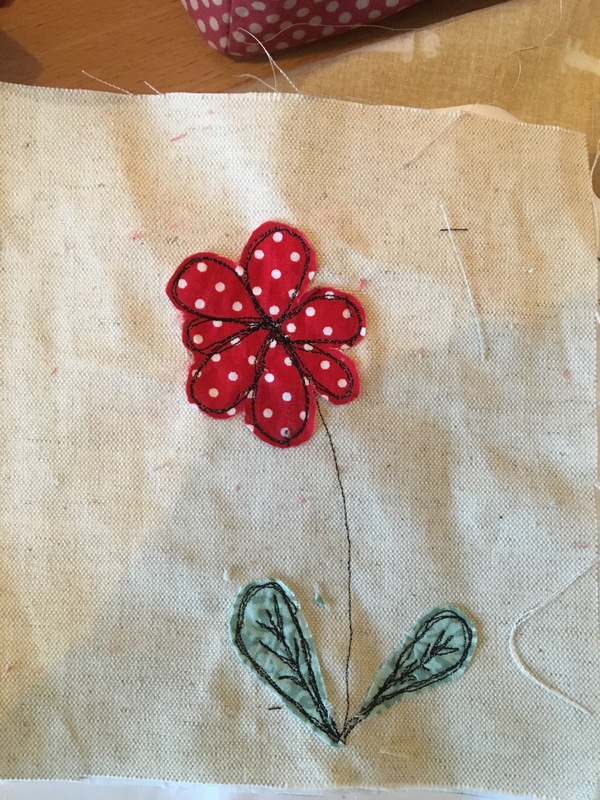 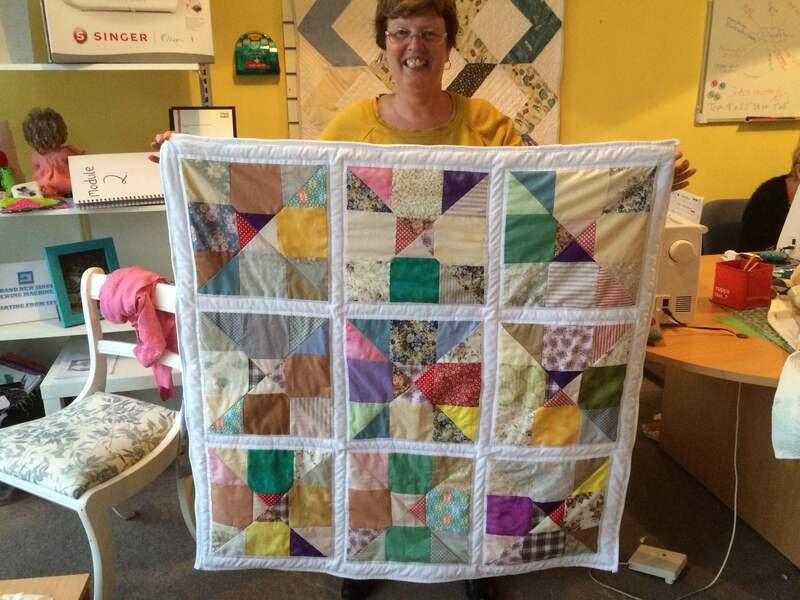 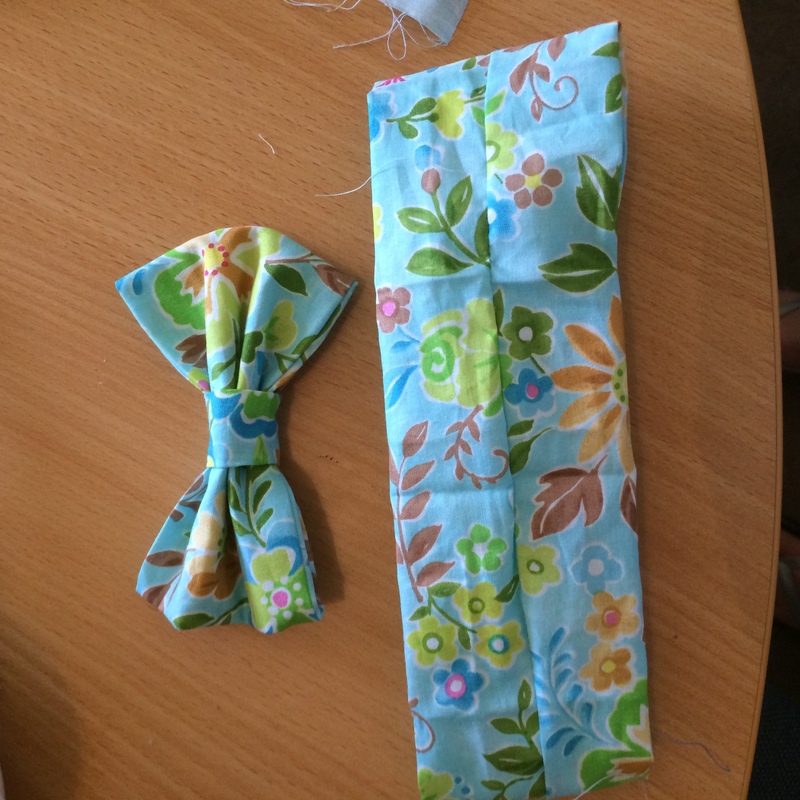 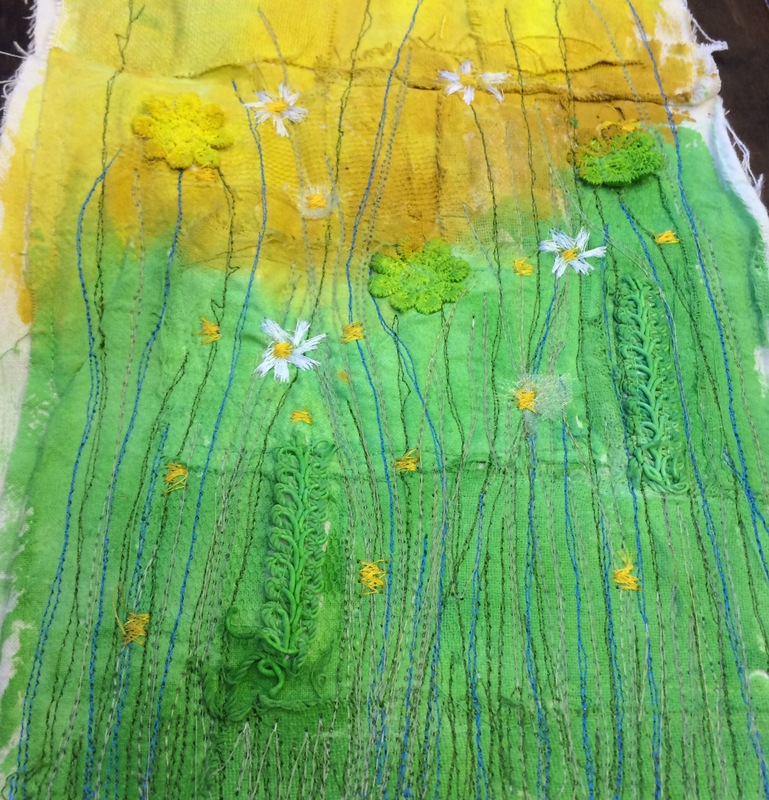 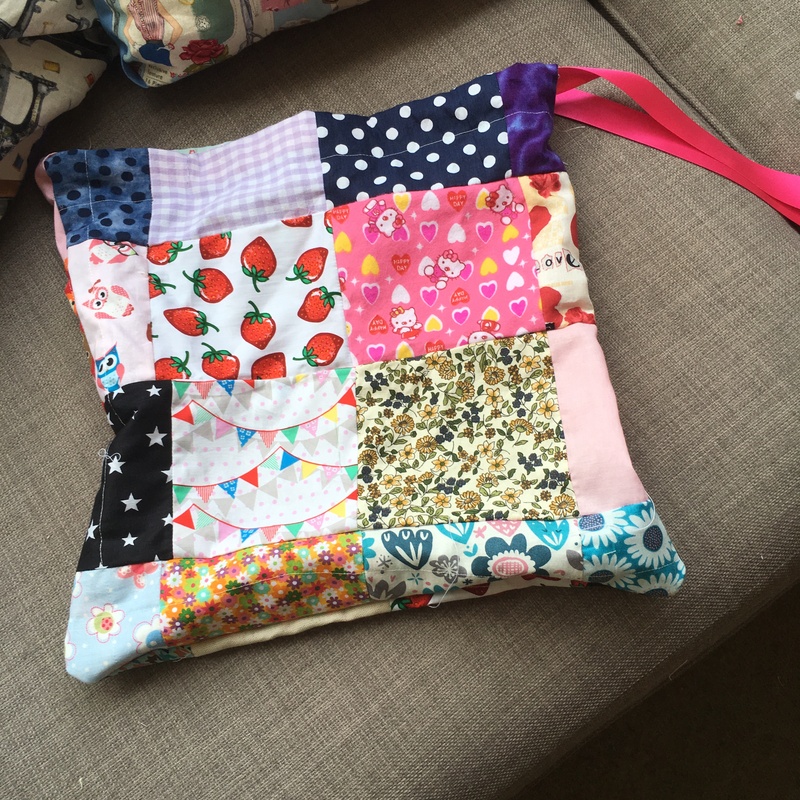 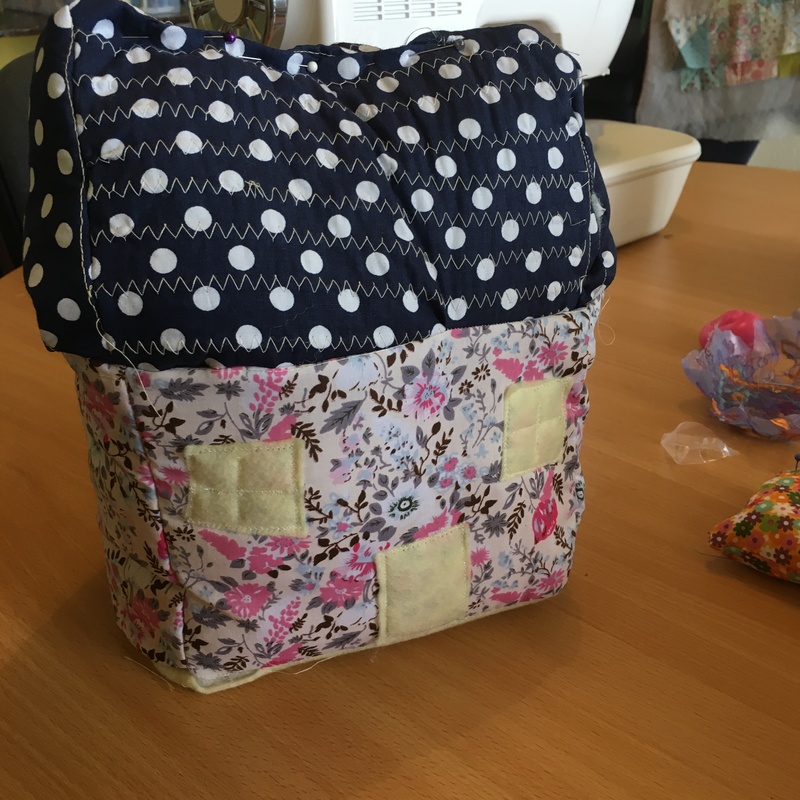 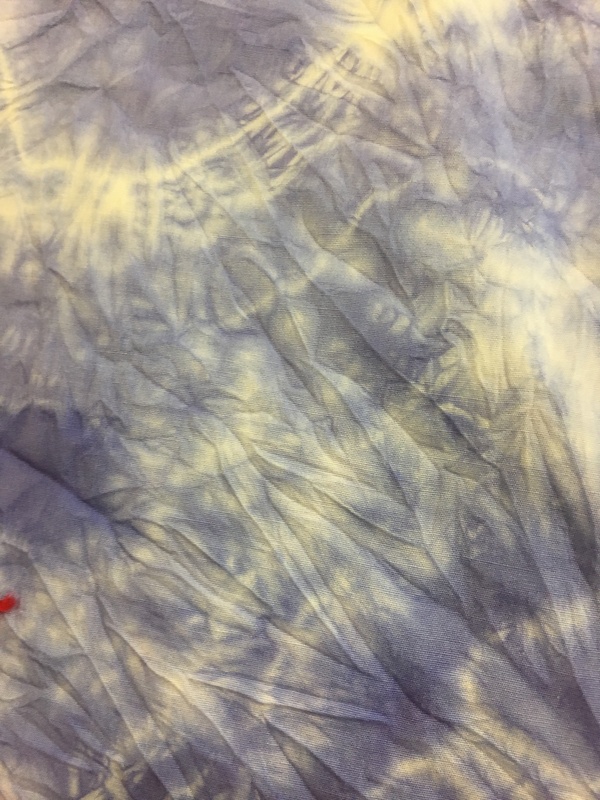 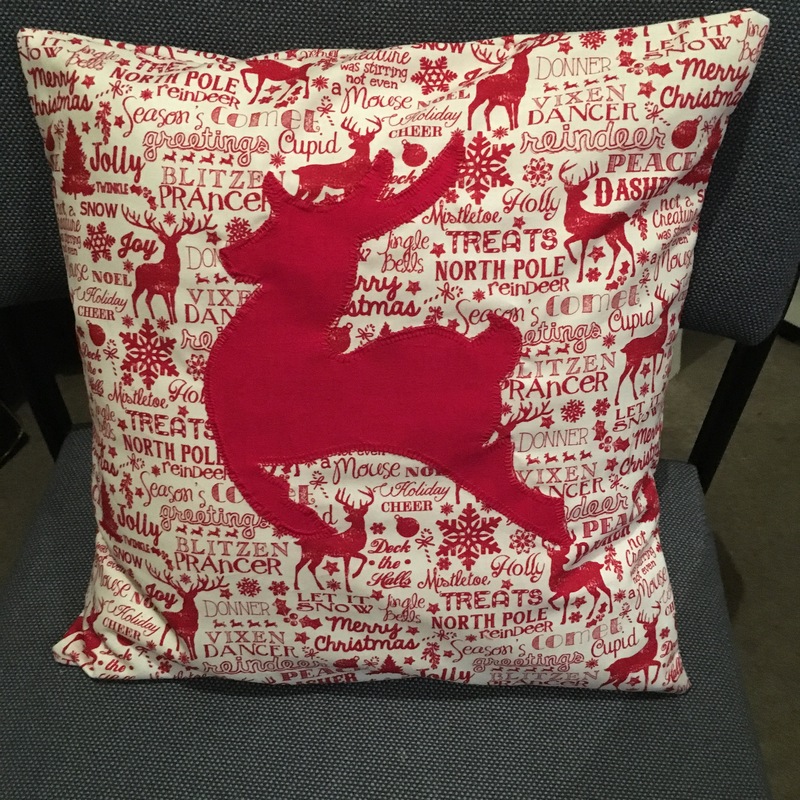 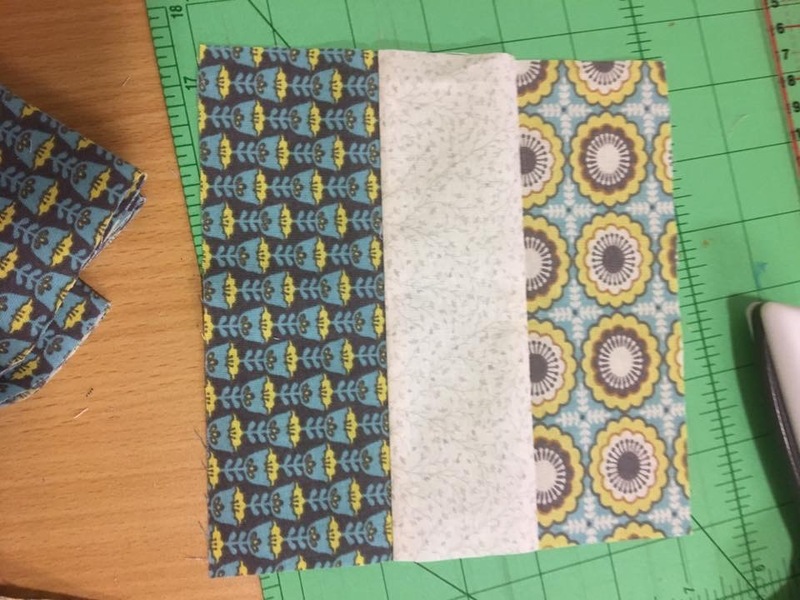 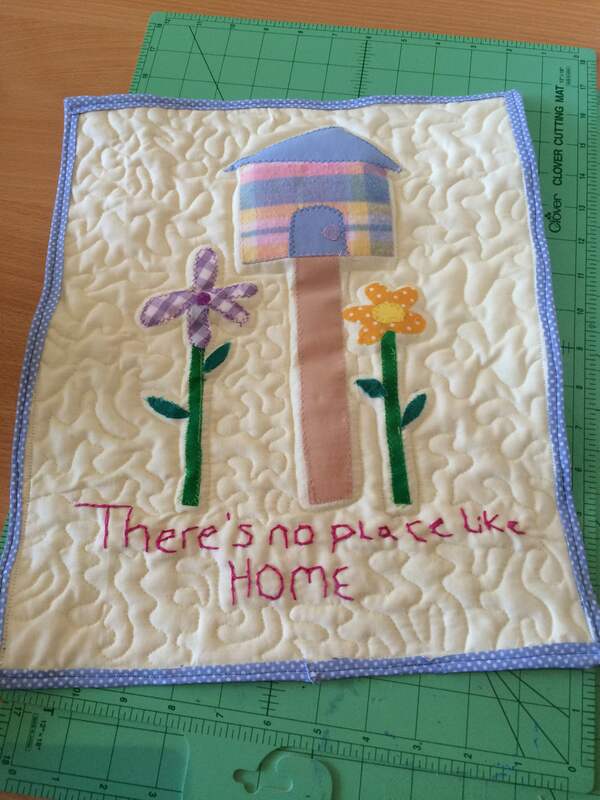 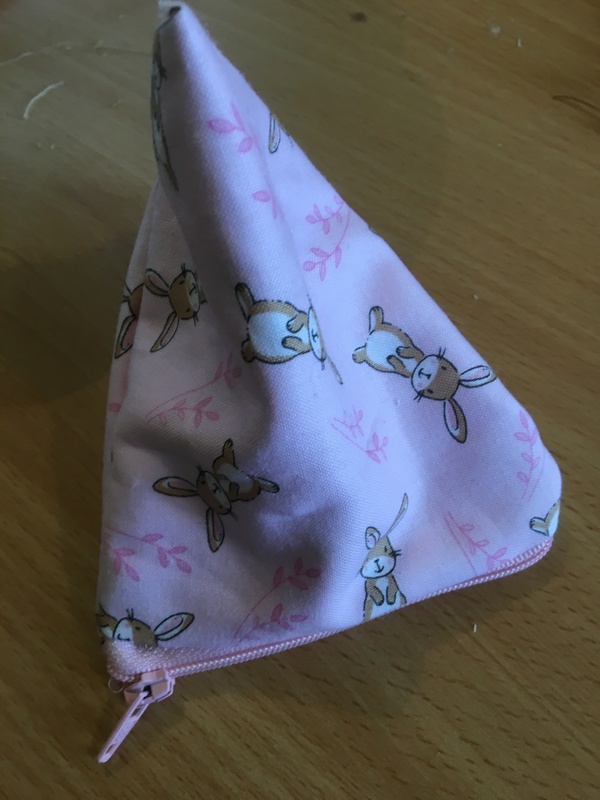 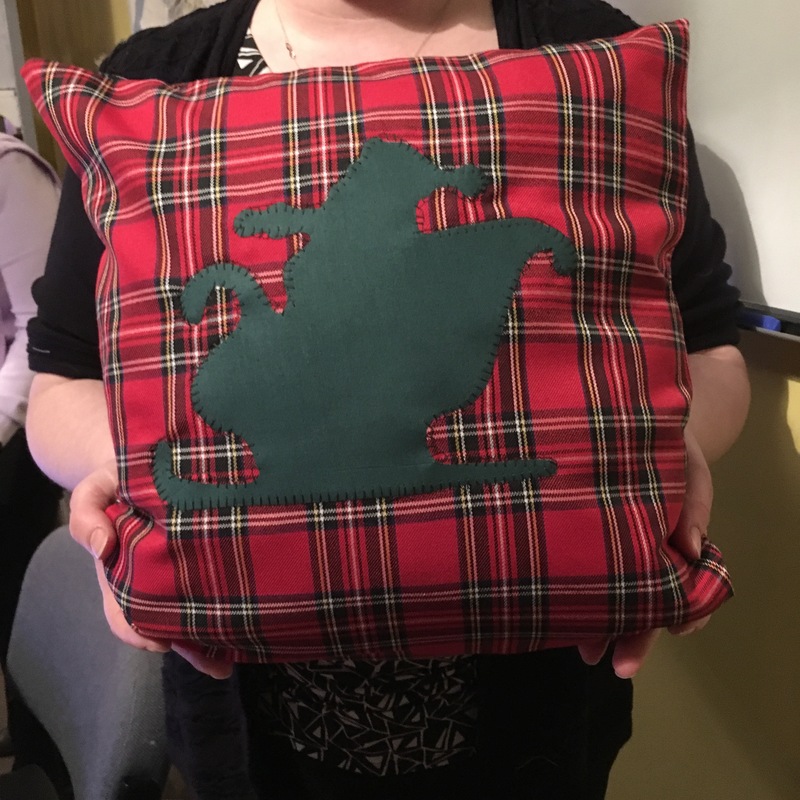 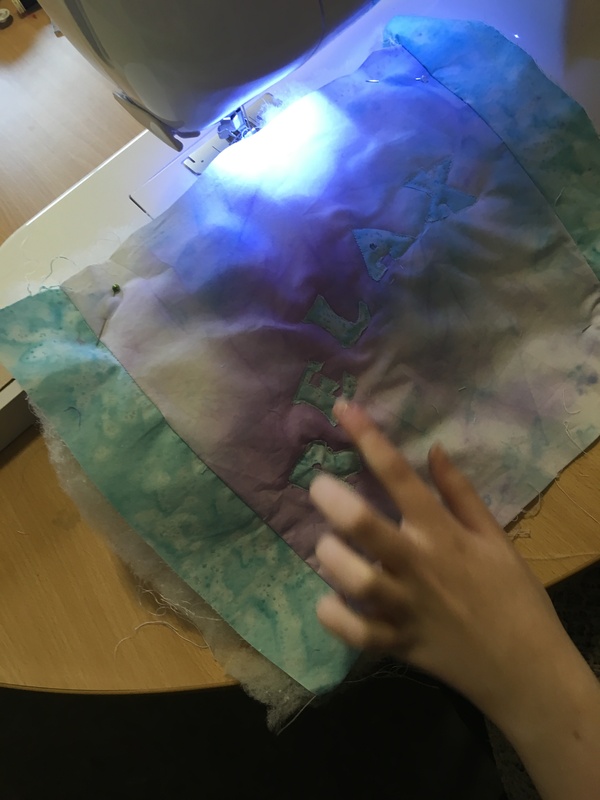 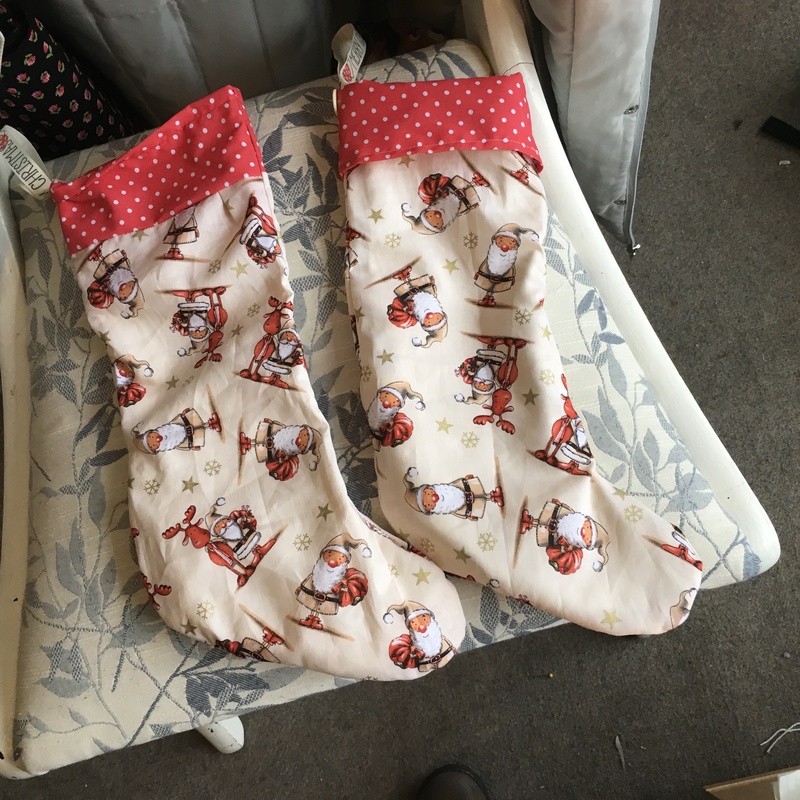 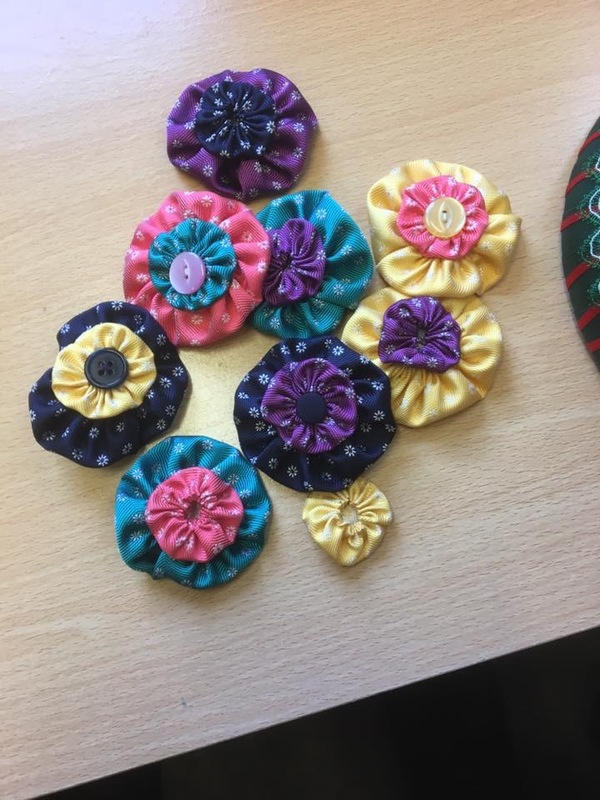 My new Monday group have been getting used to the sewing machines and I’m amazed by the outcome…. 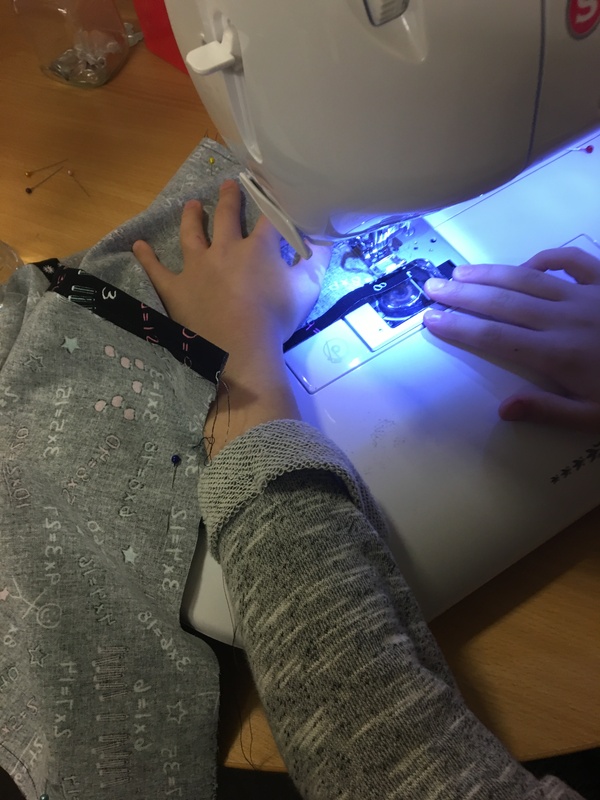 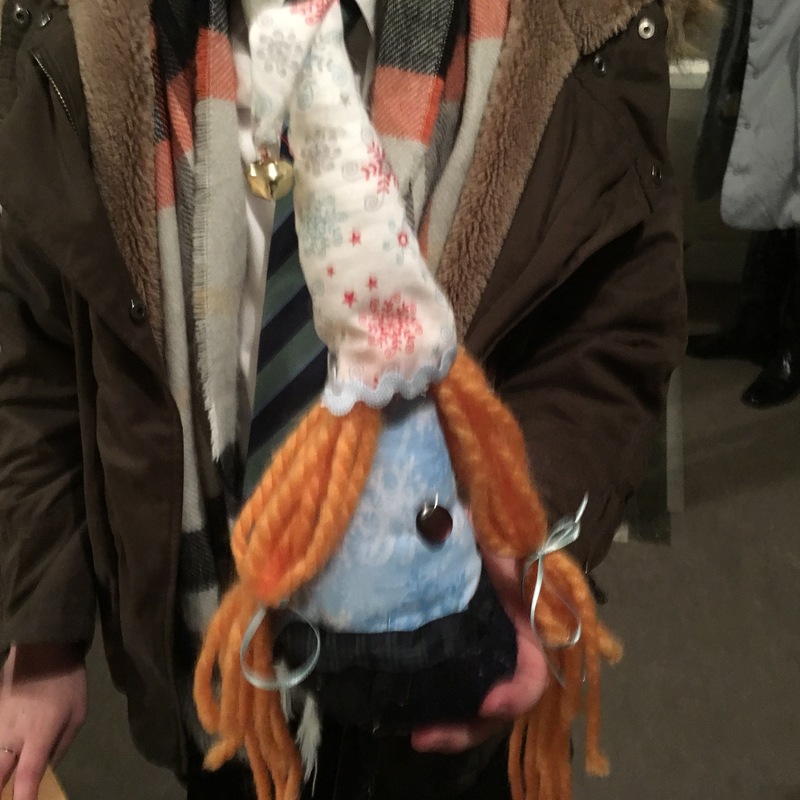 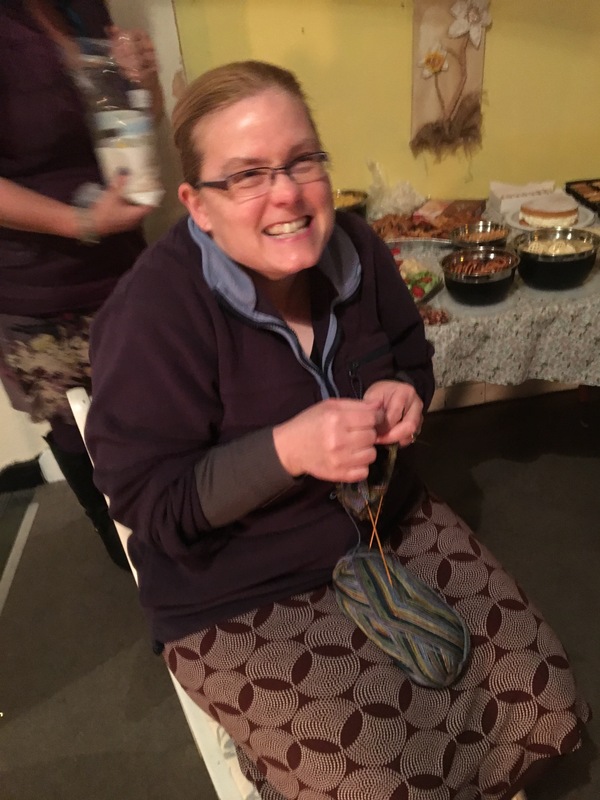 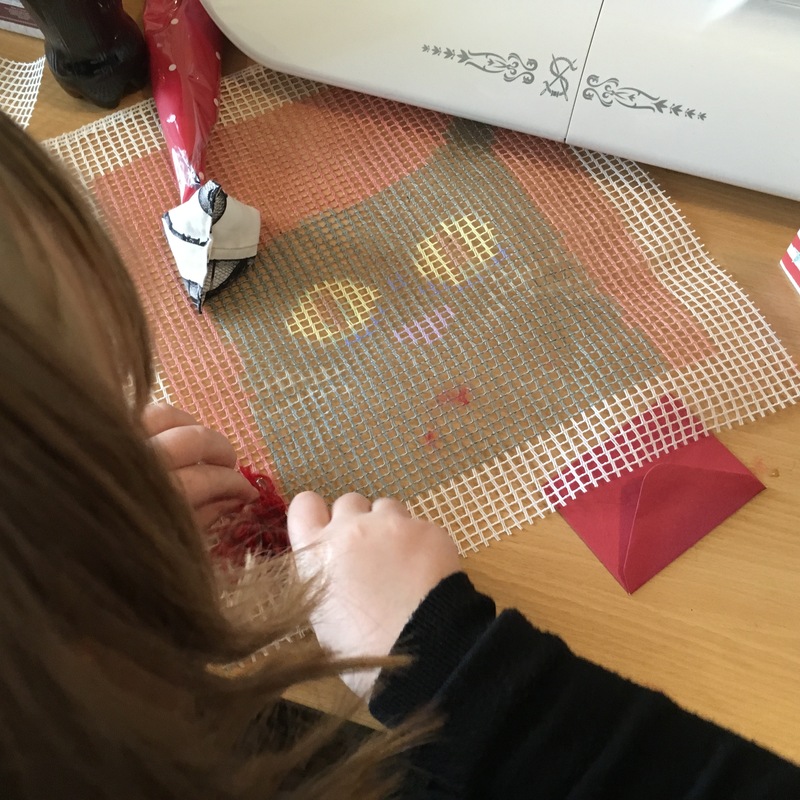 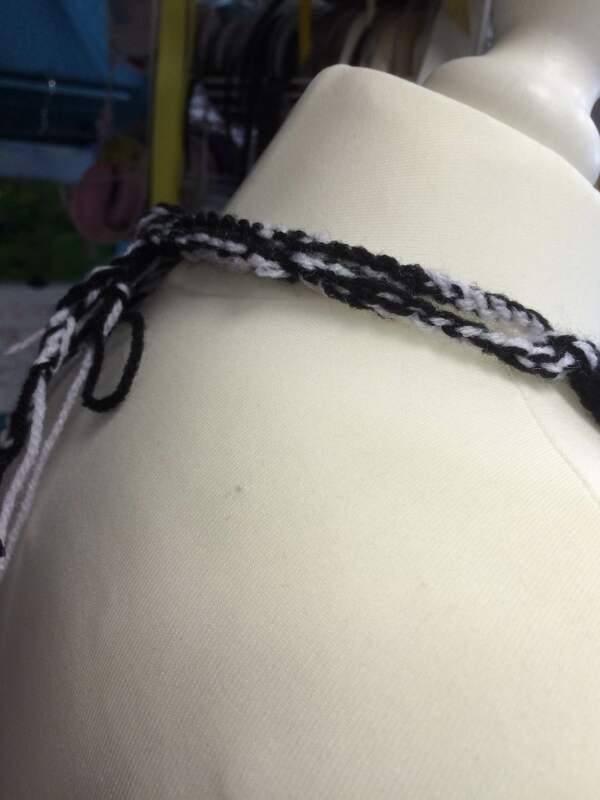 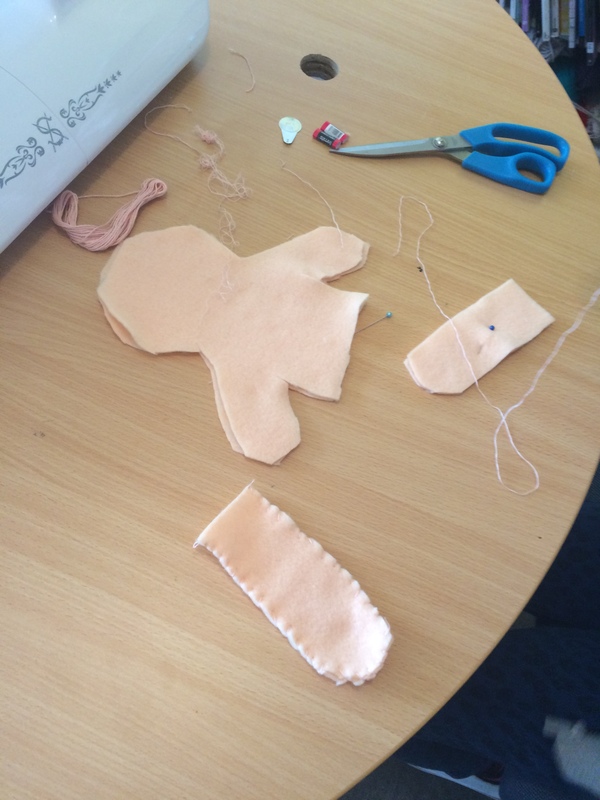 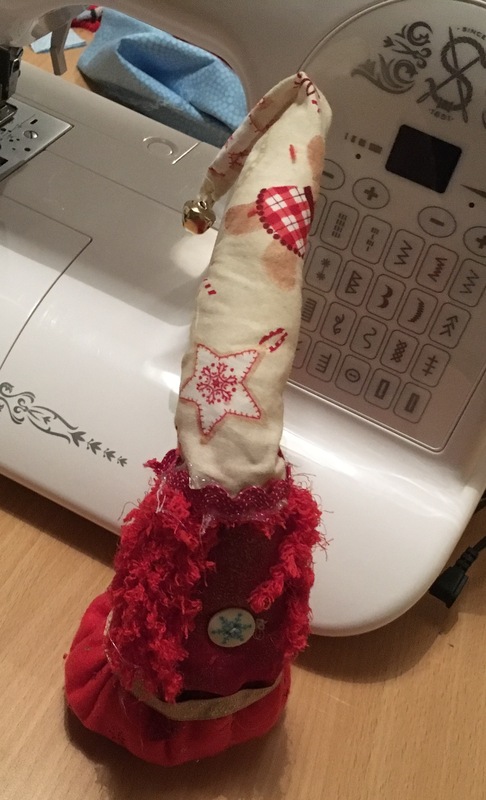 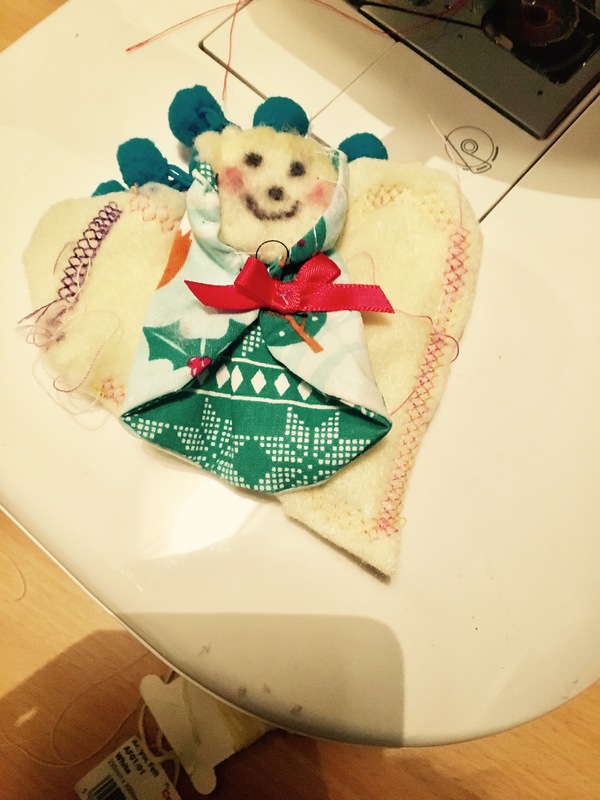 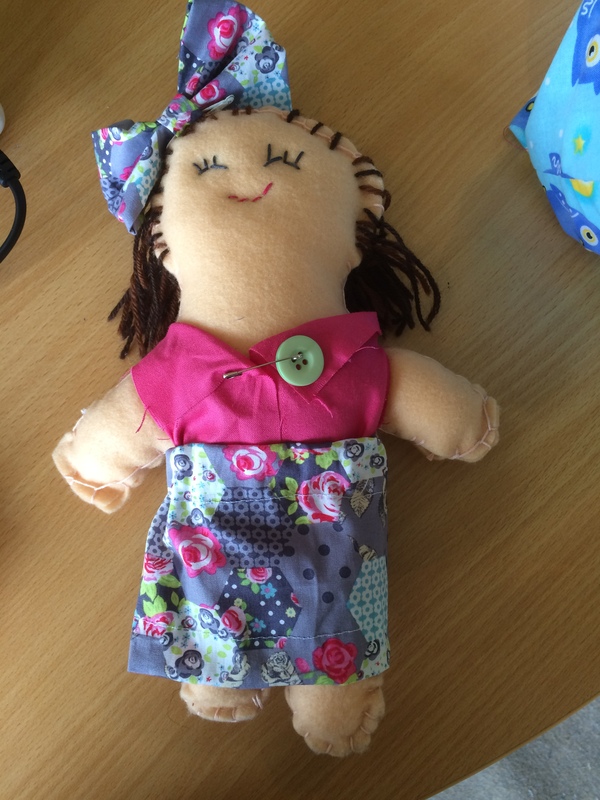 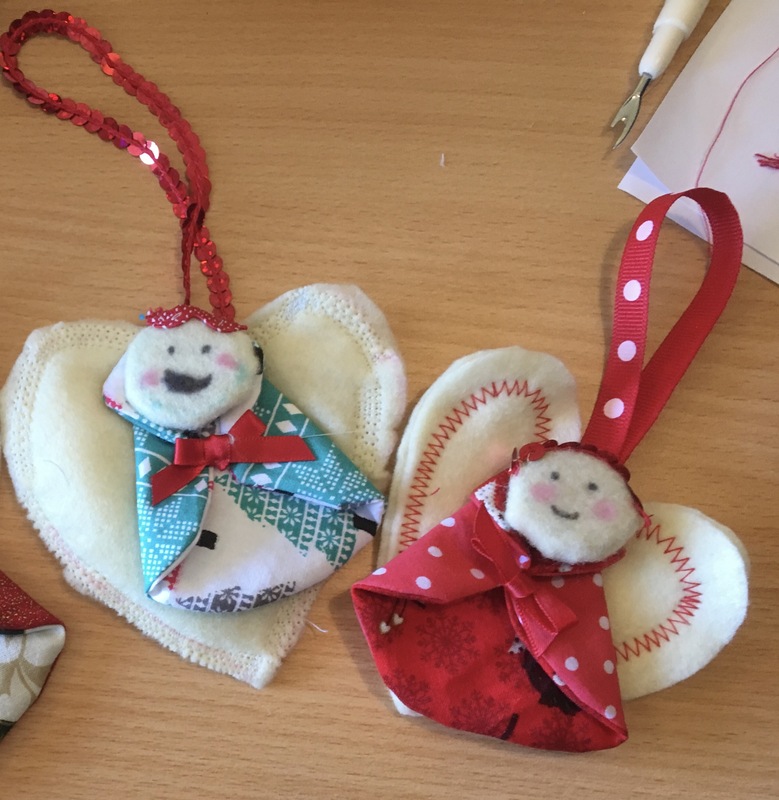 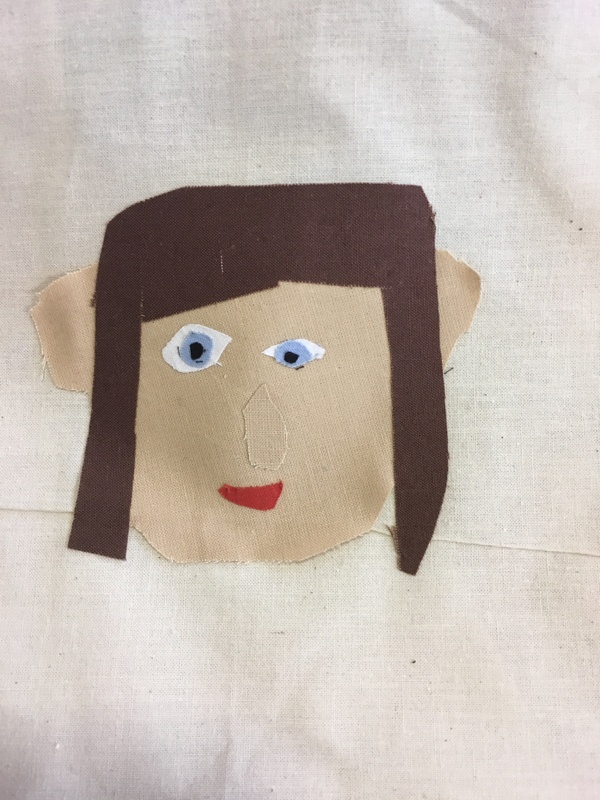 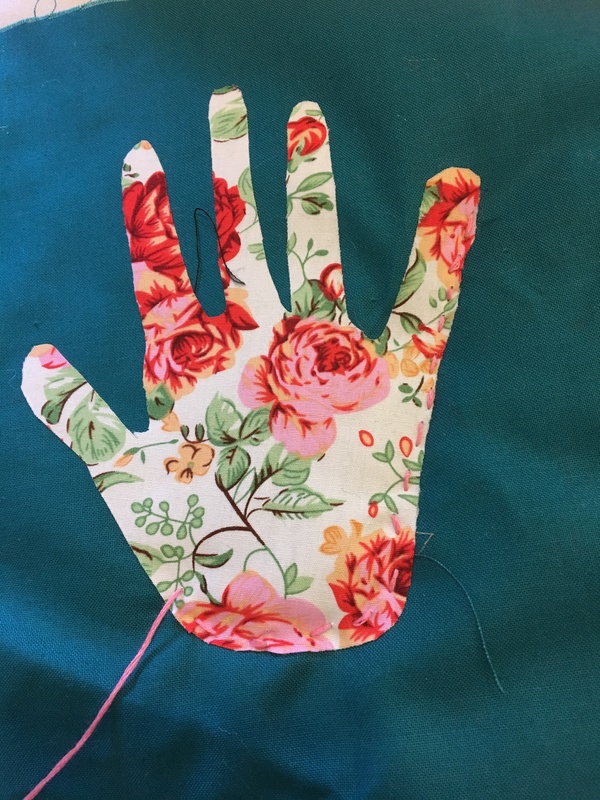 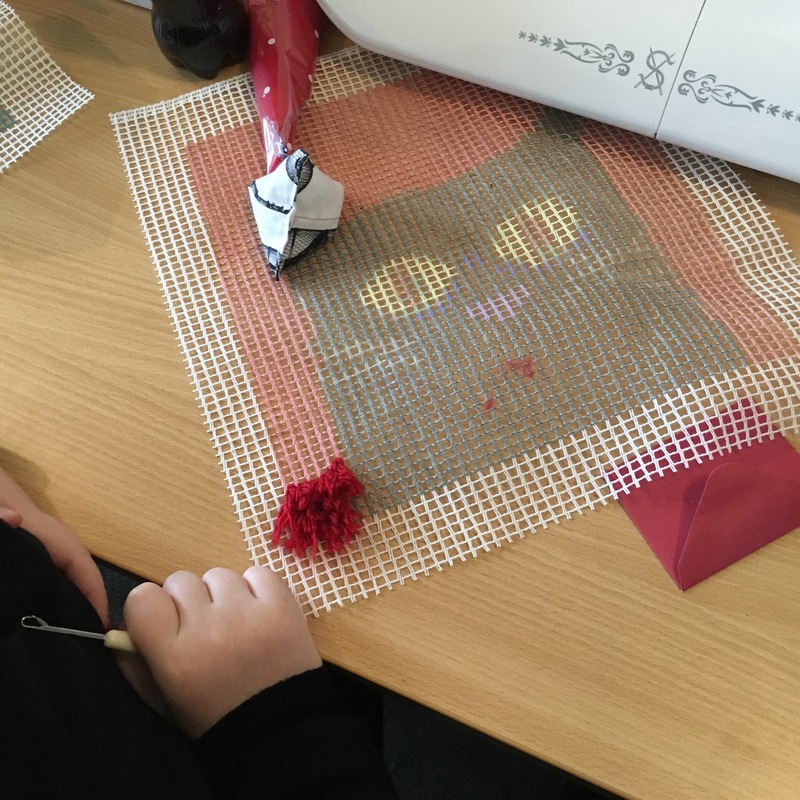 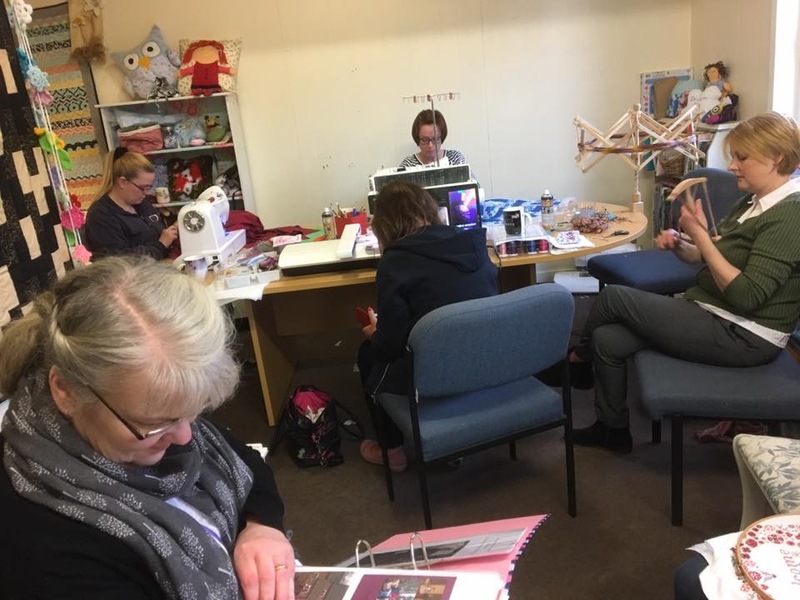 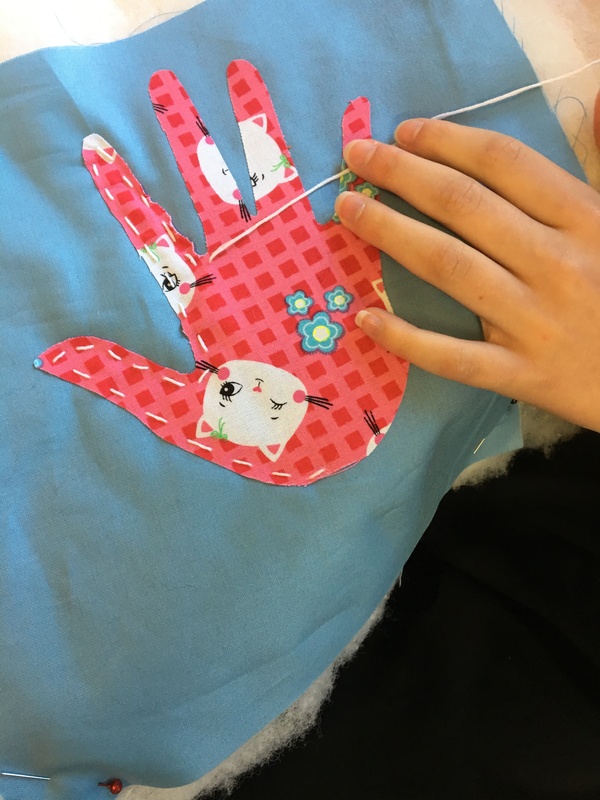 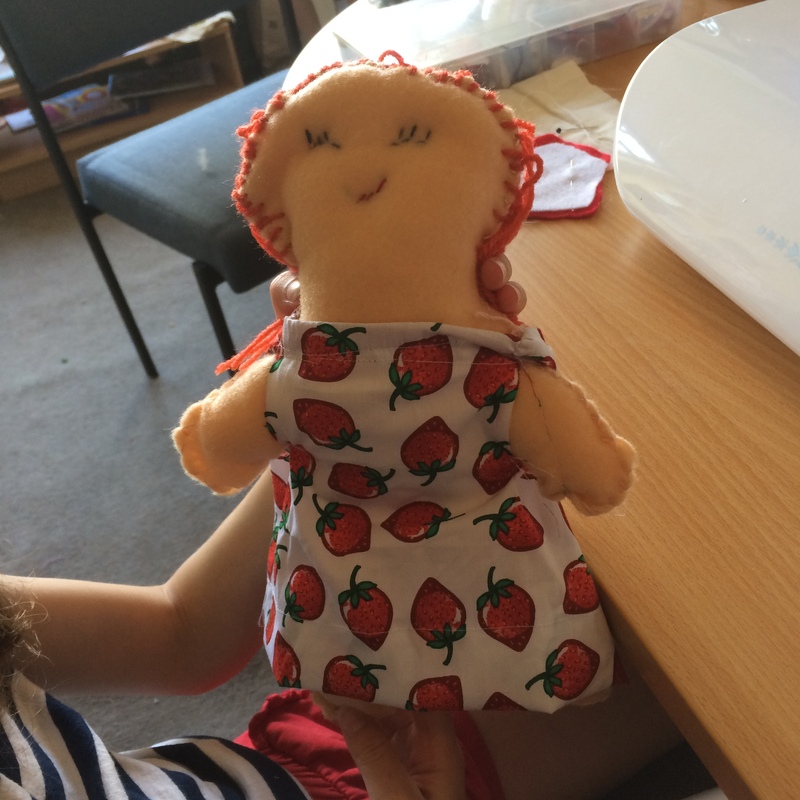 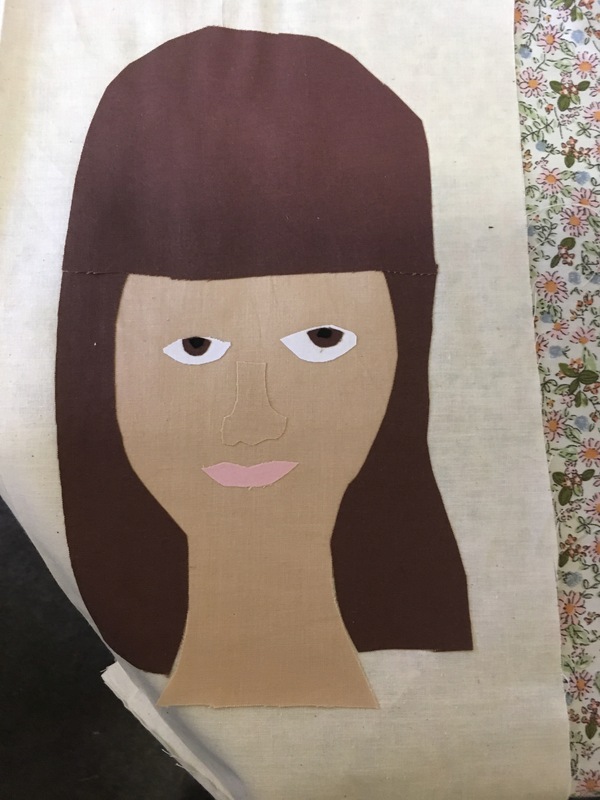 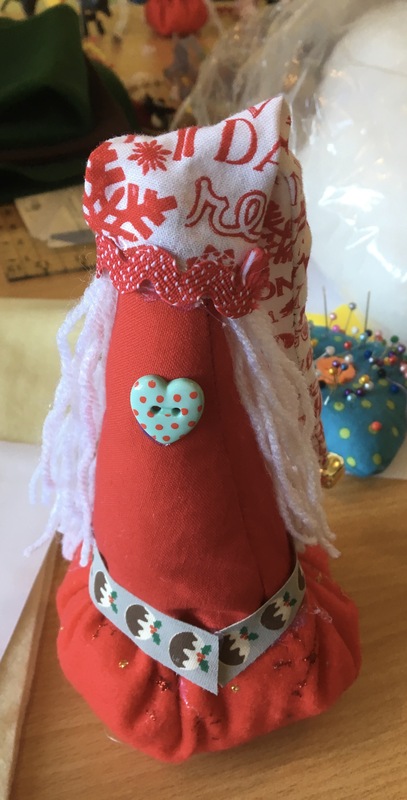 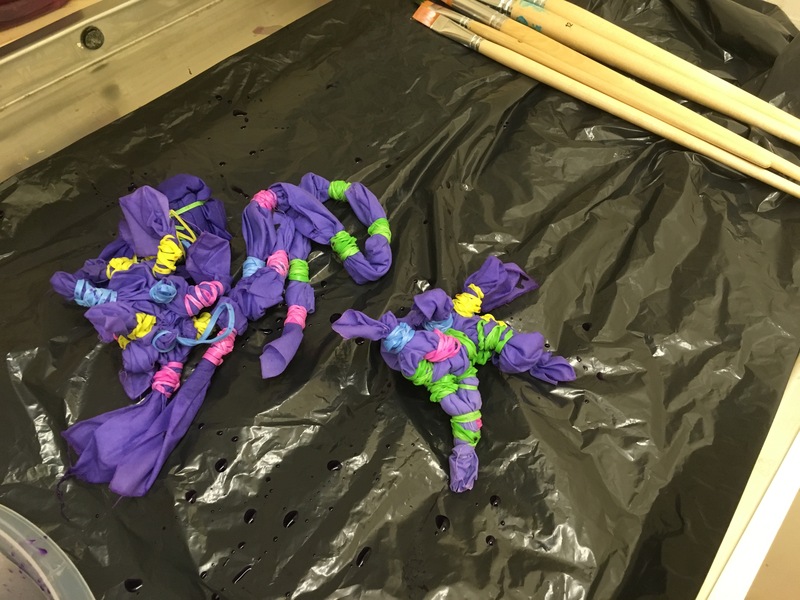 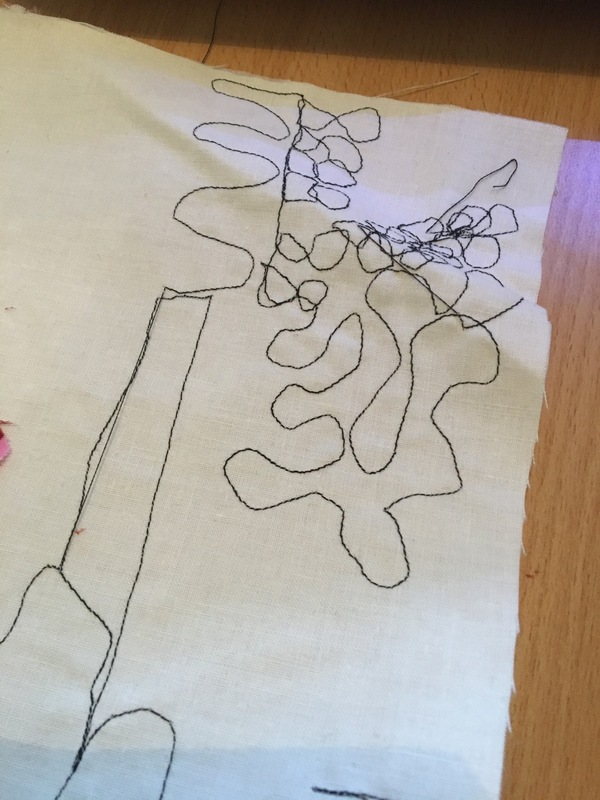 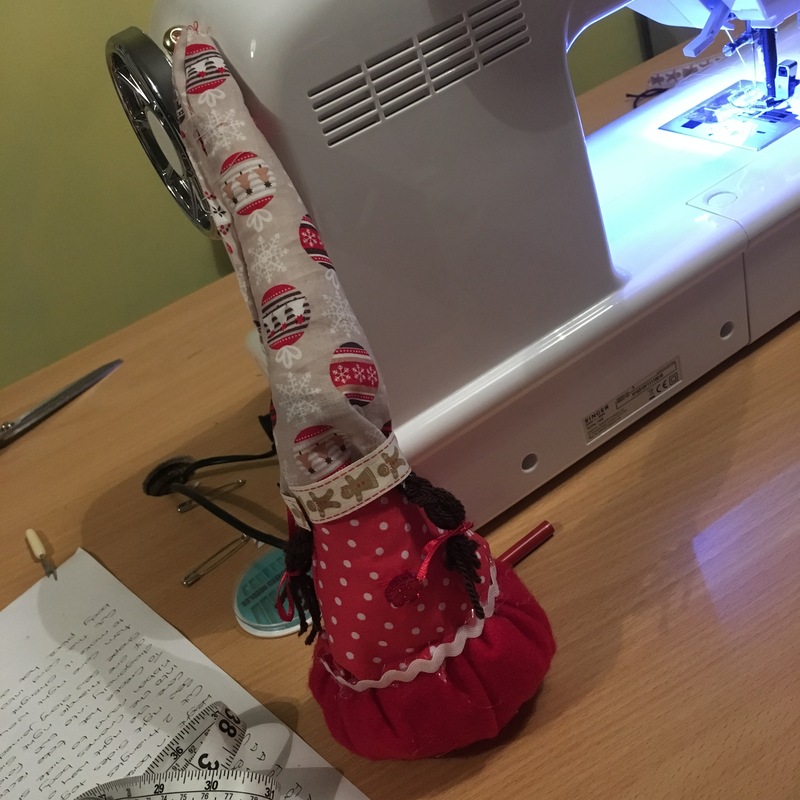 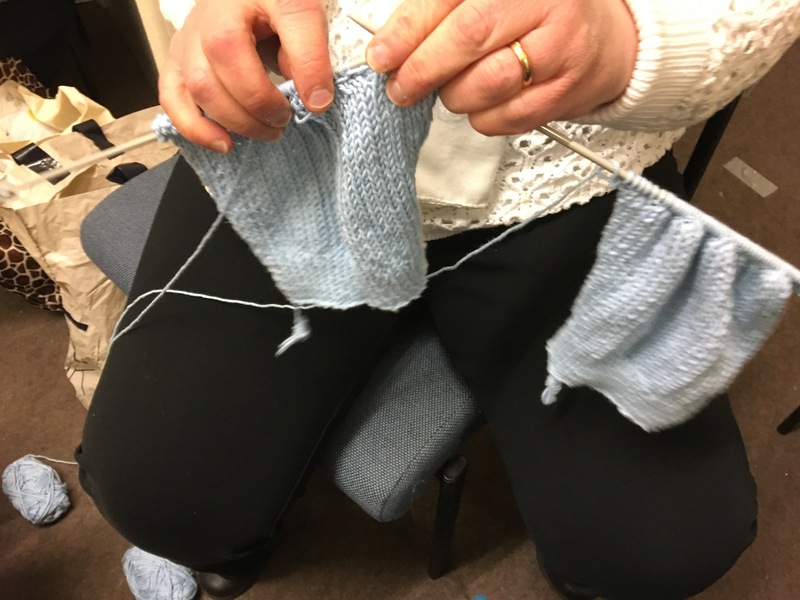 Whilst on a Wednesday (my second new group) we are practicing hand stitches and making rag dolls….. 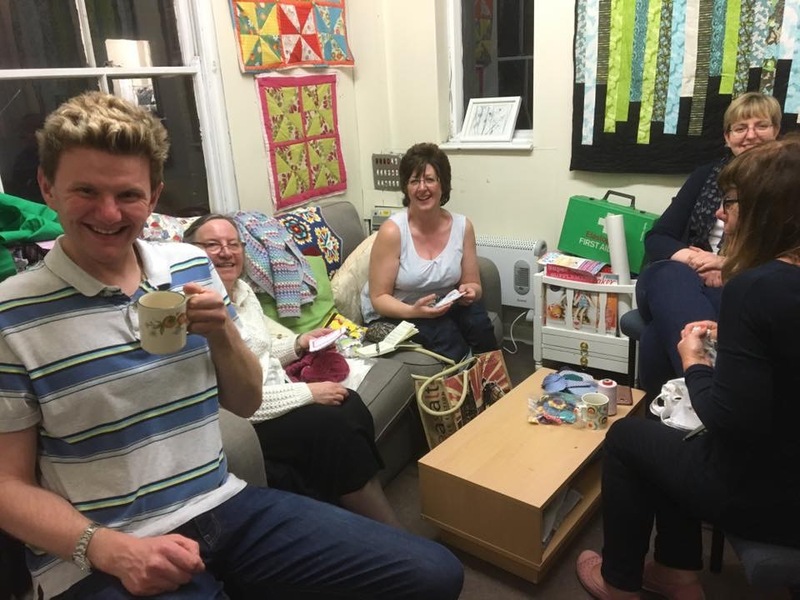 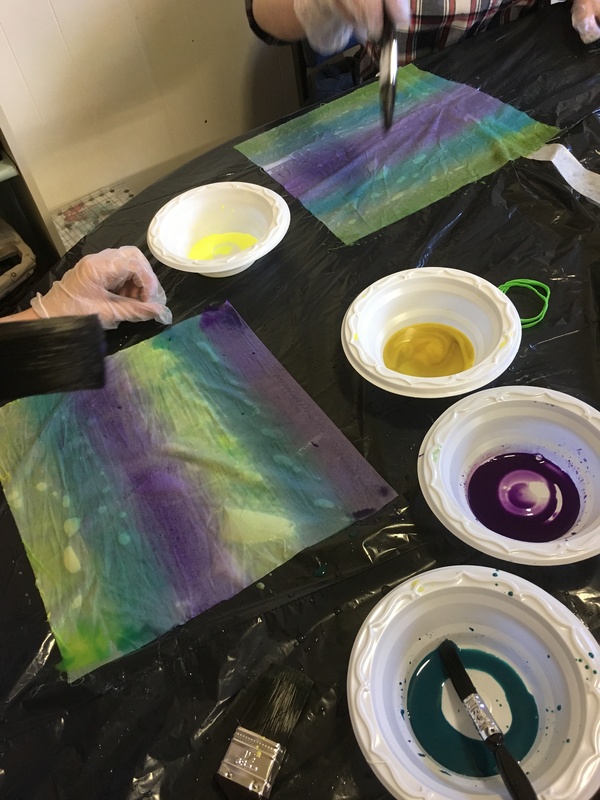 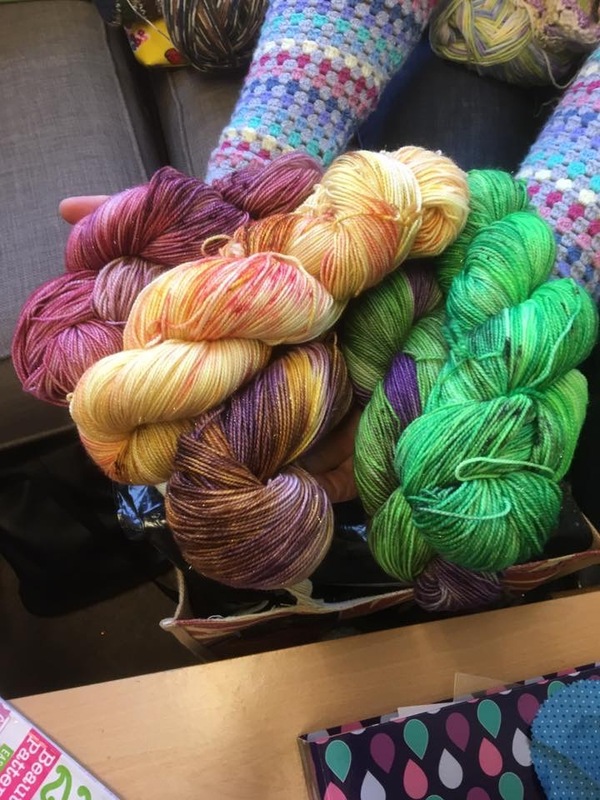 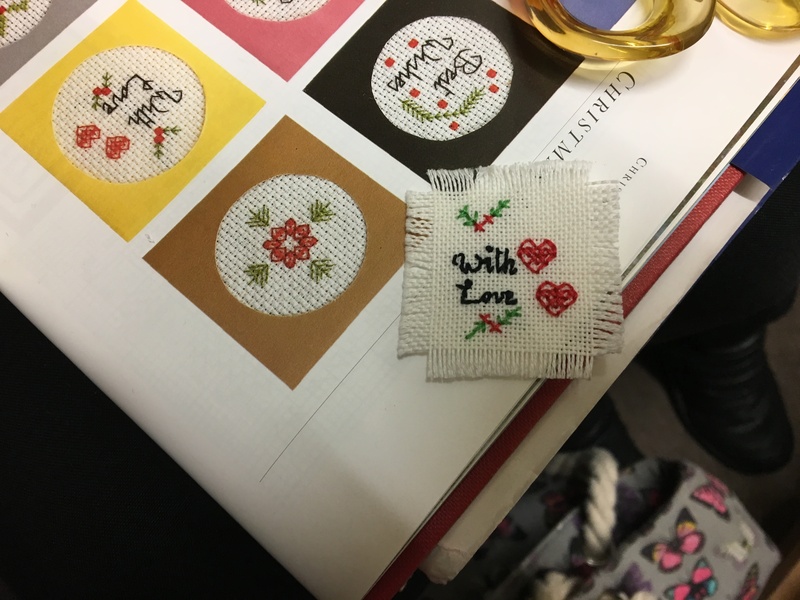 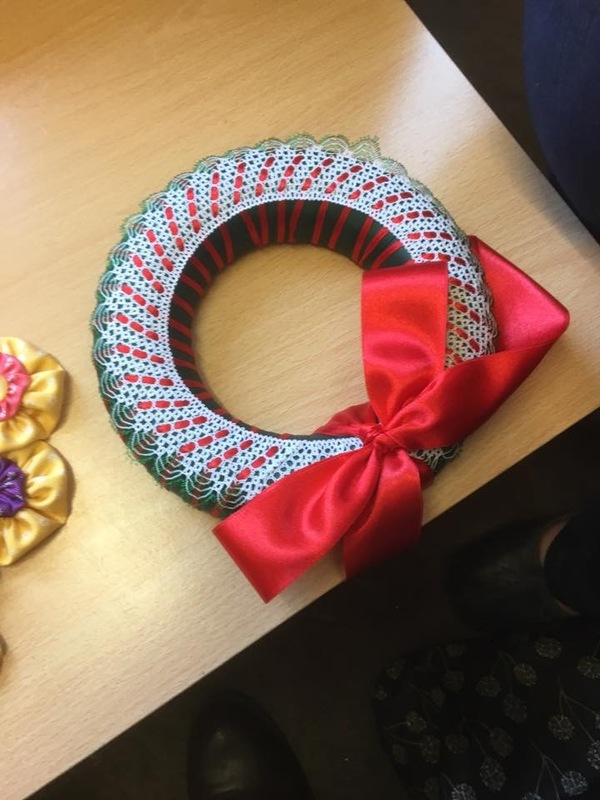 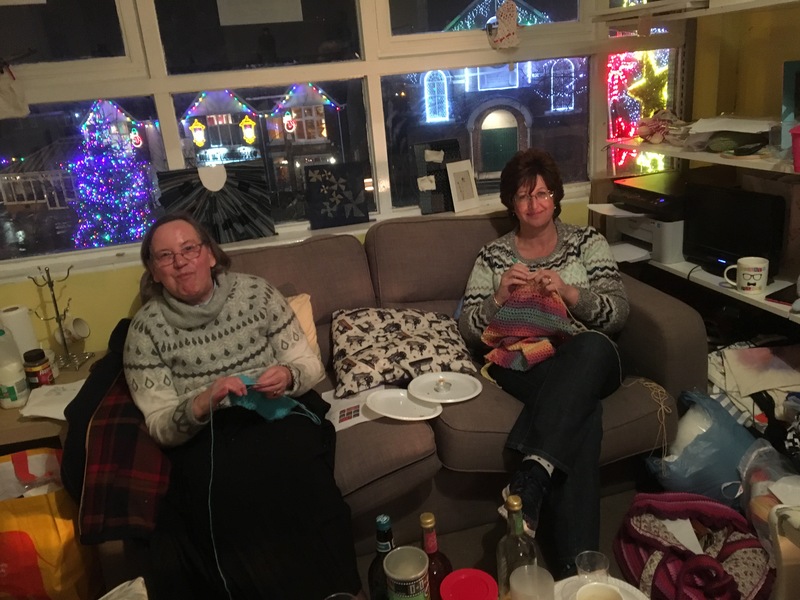 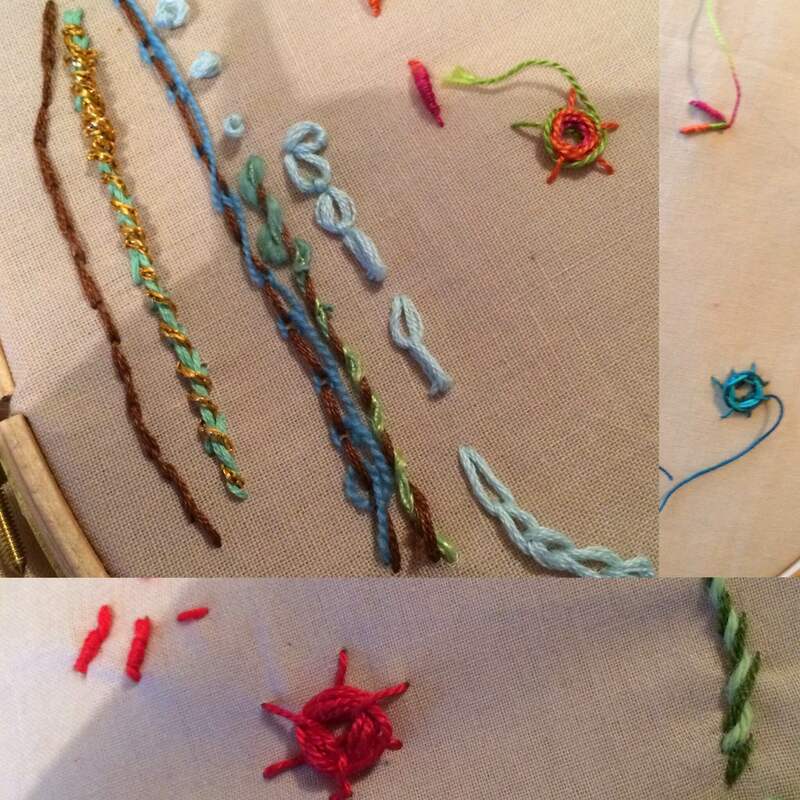 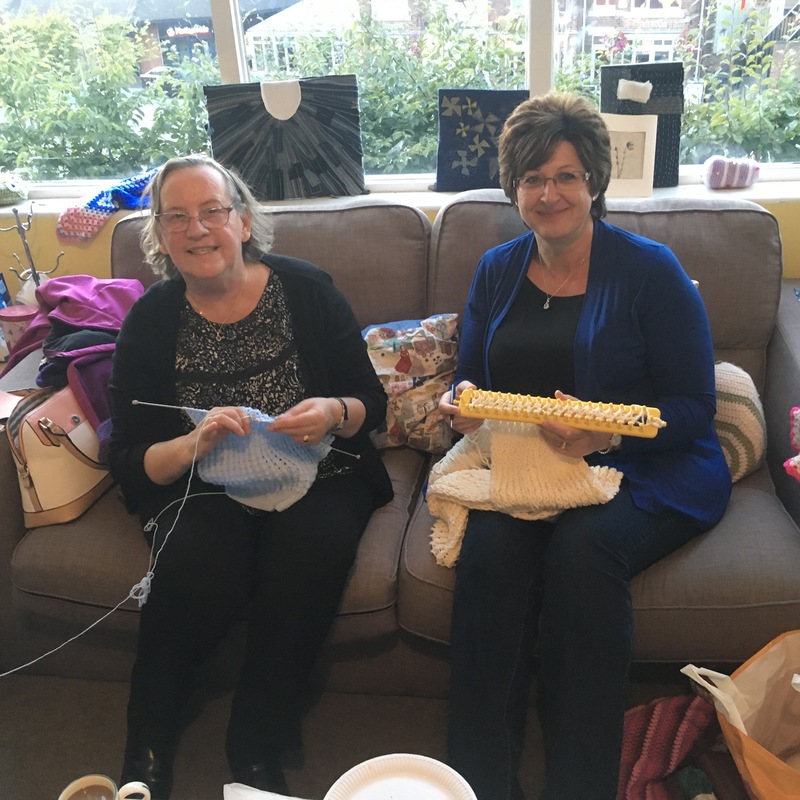 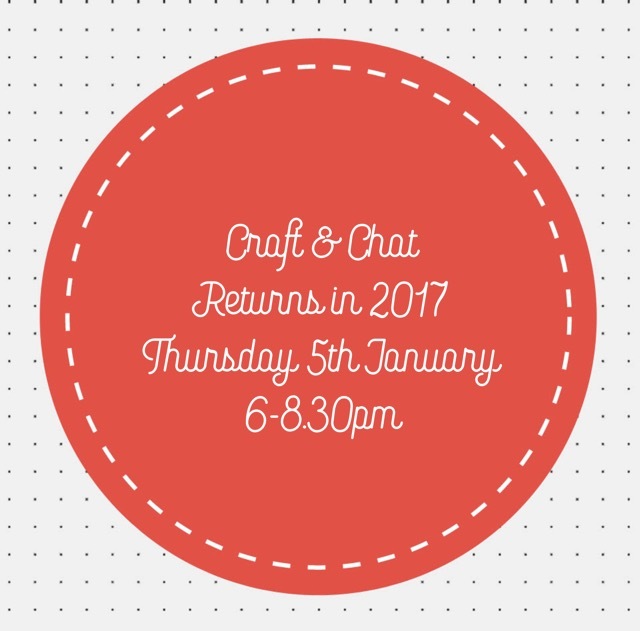 It was also time for this months Craft & Chat evening. 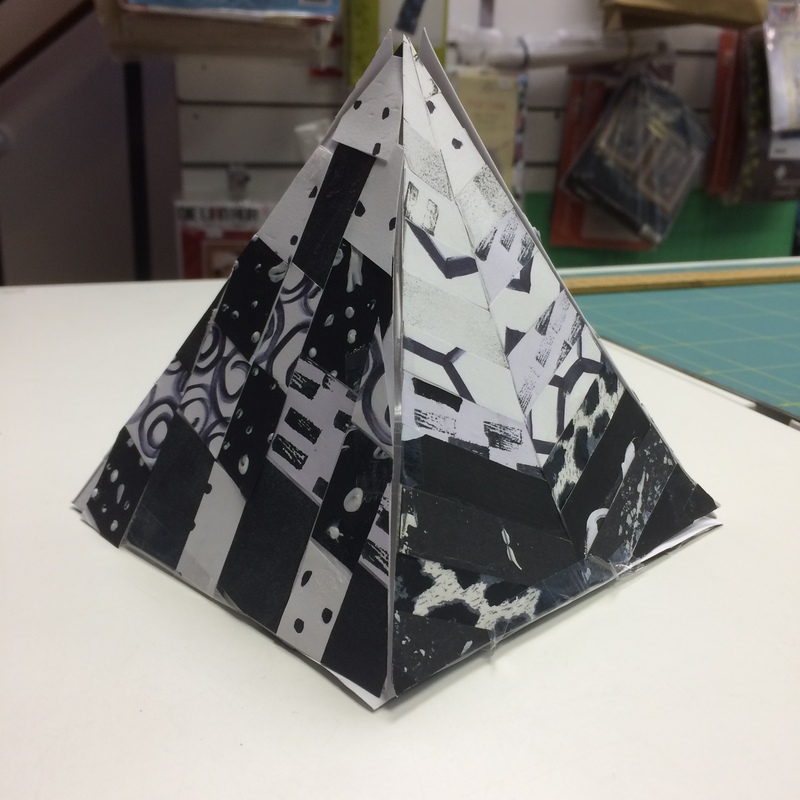 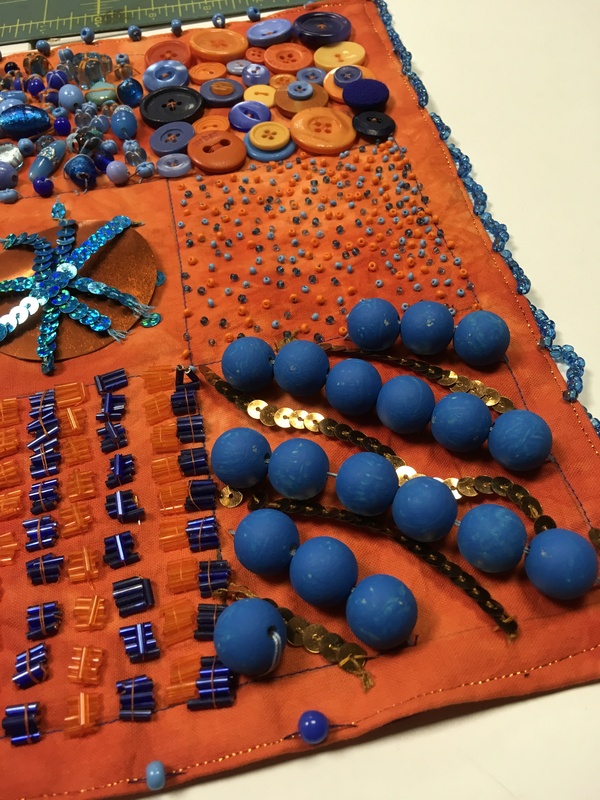 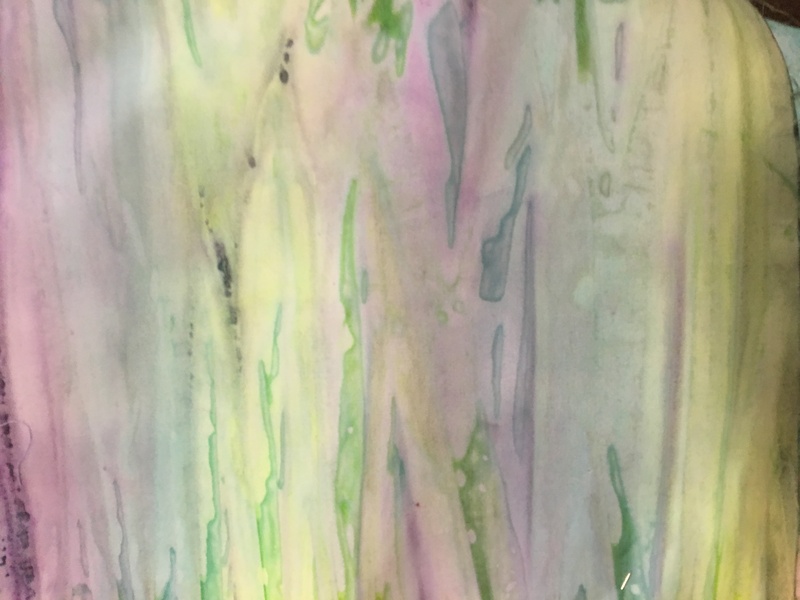 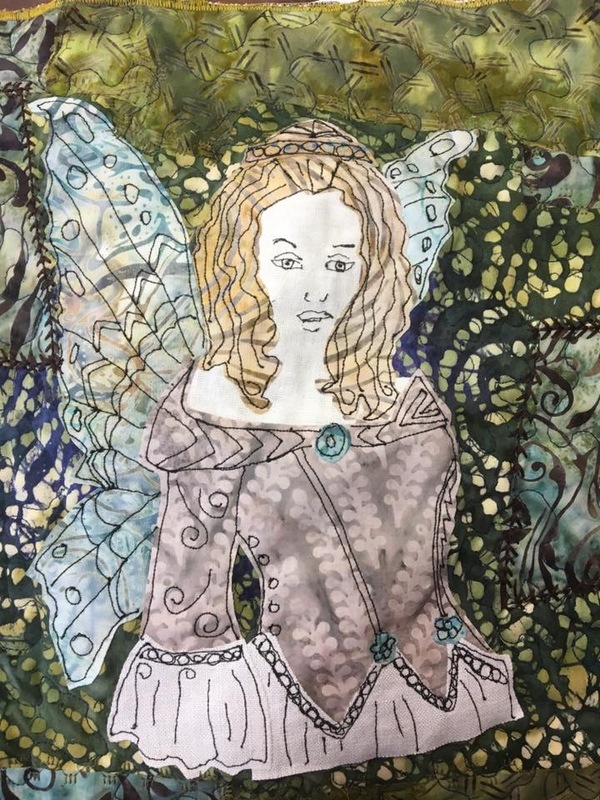 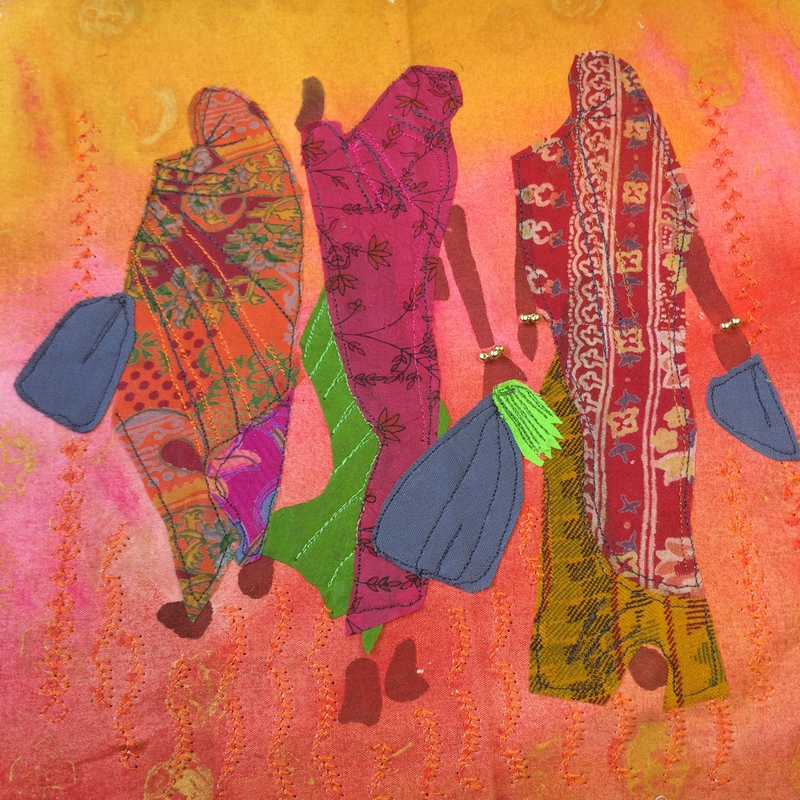 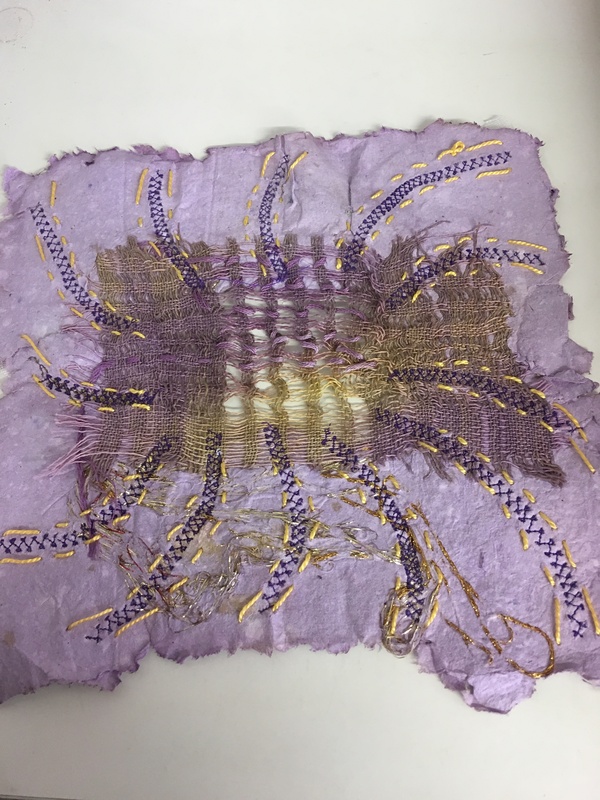 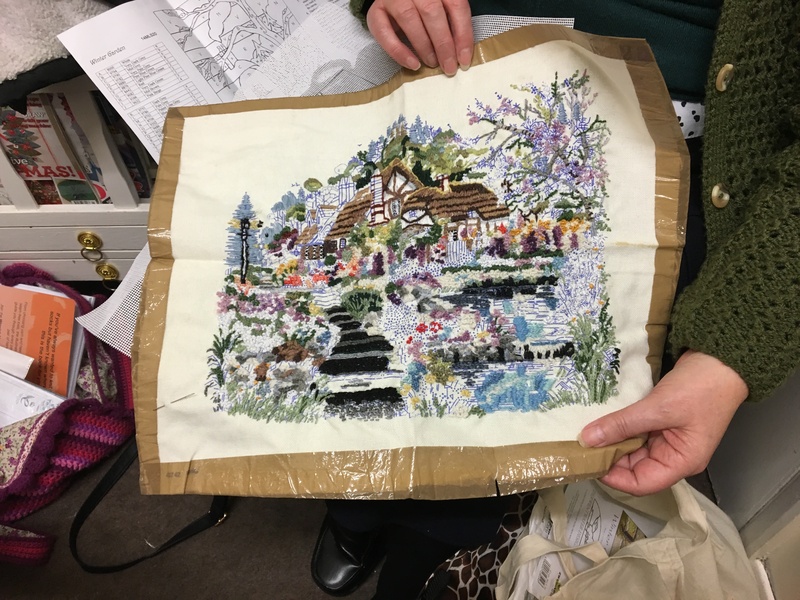 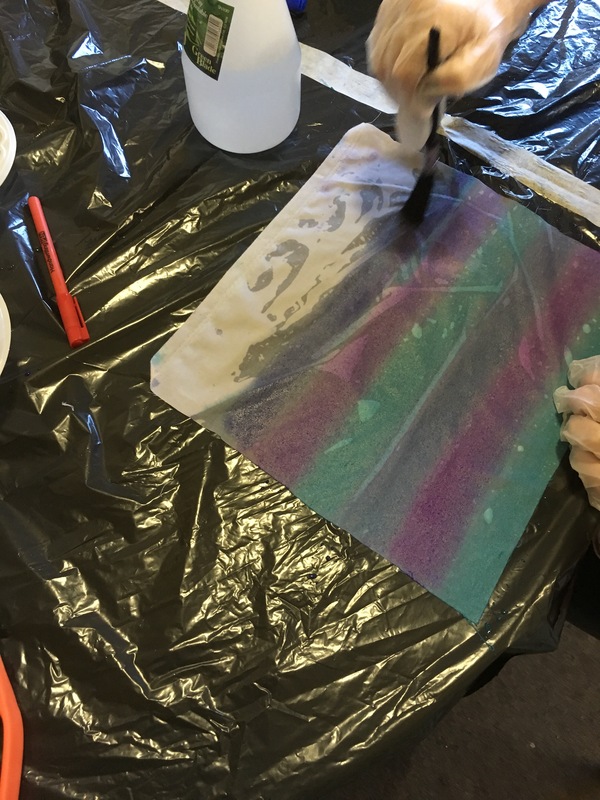 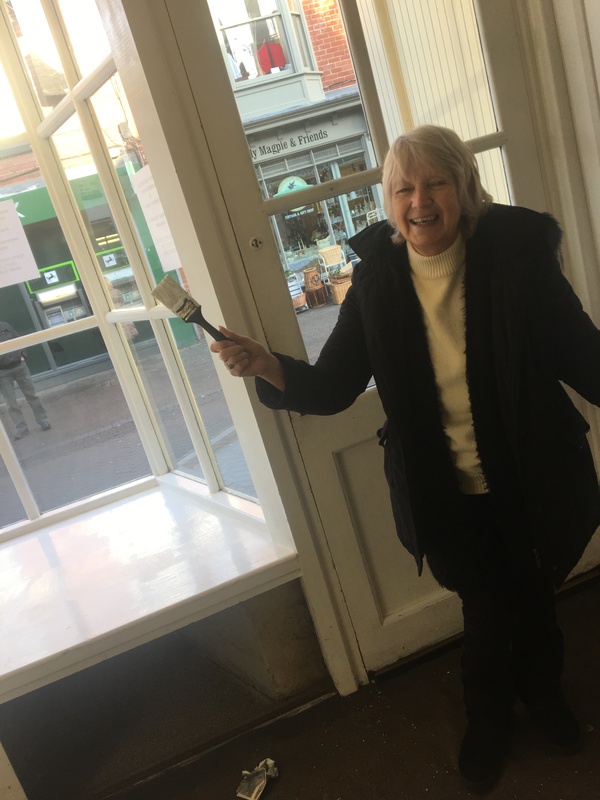 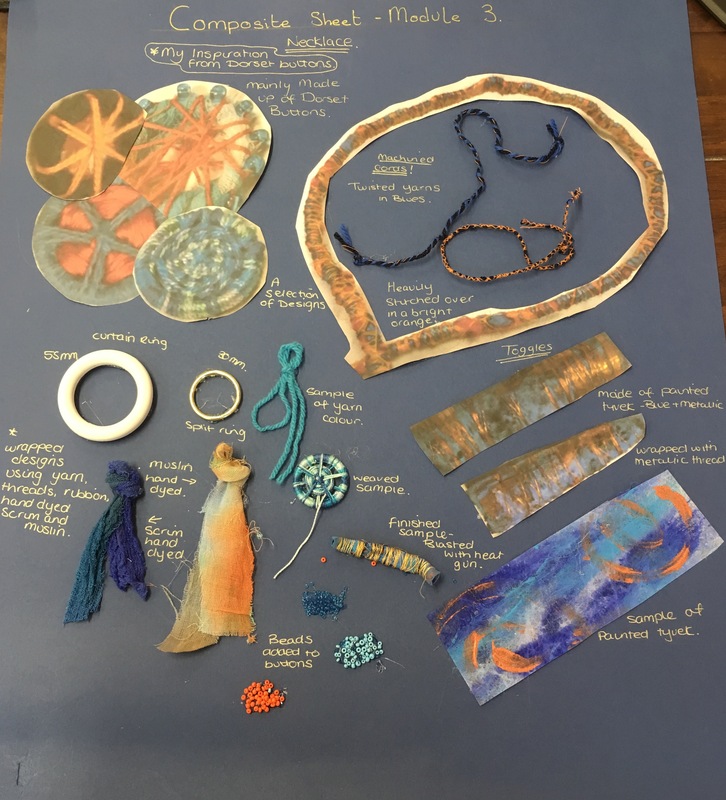 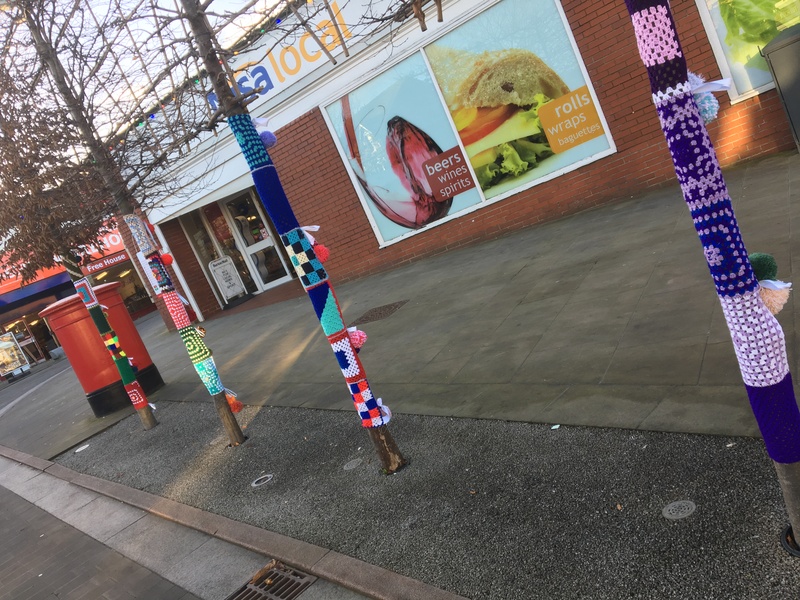 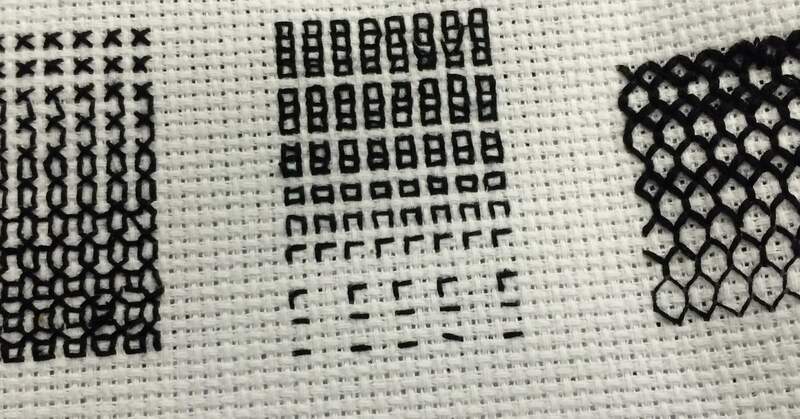 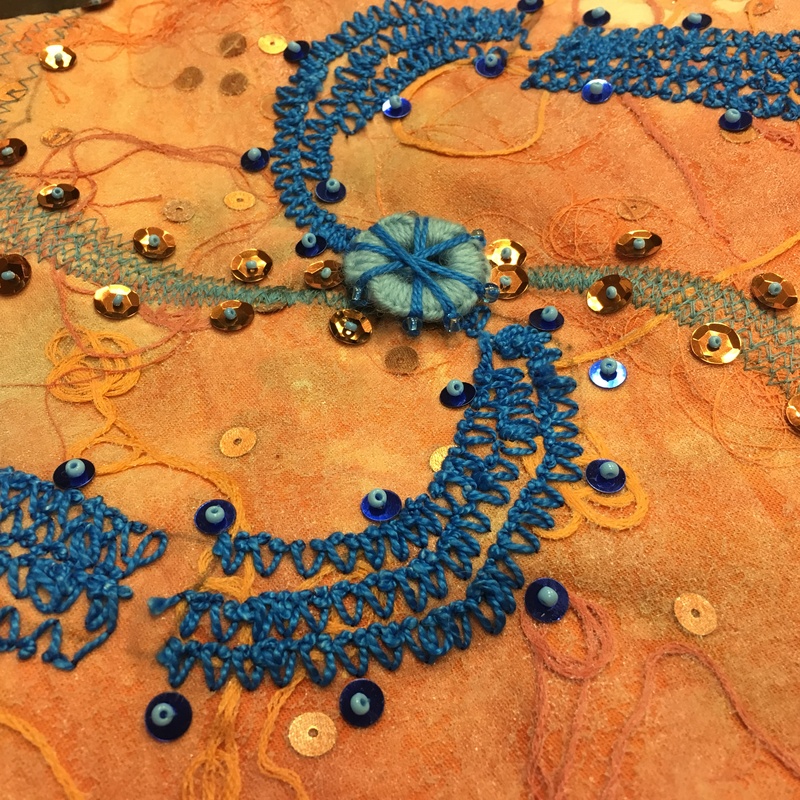 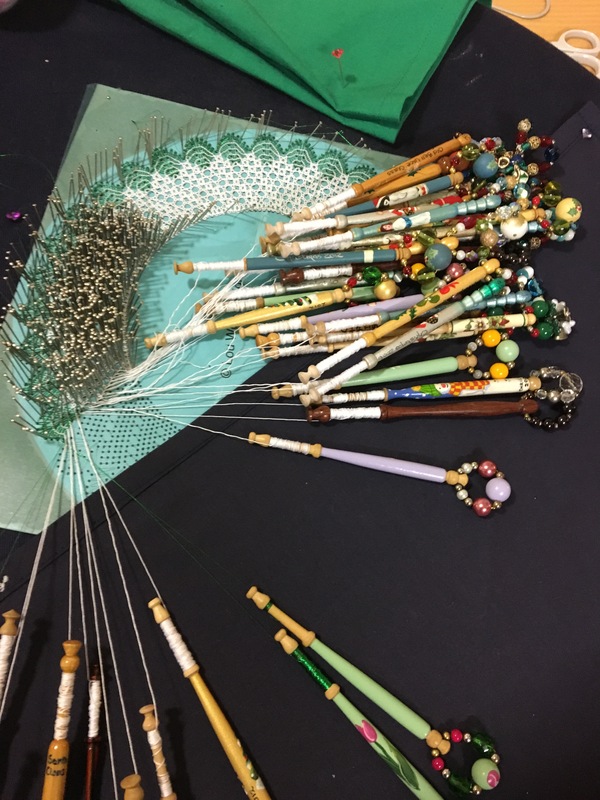 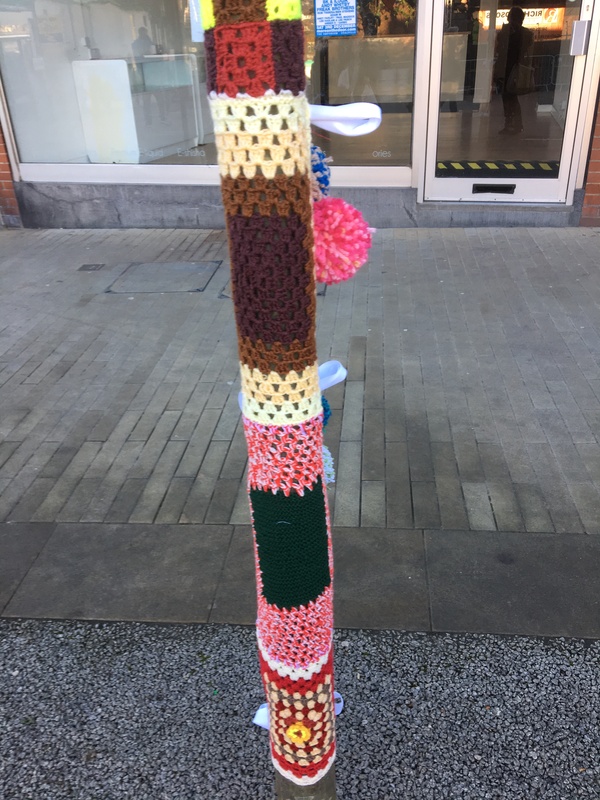 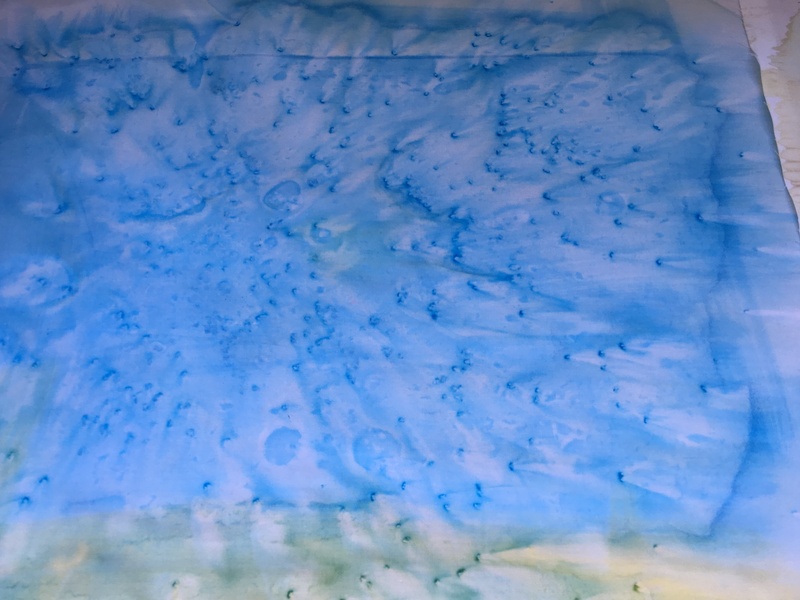 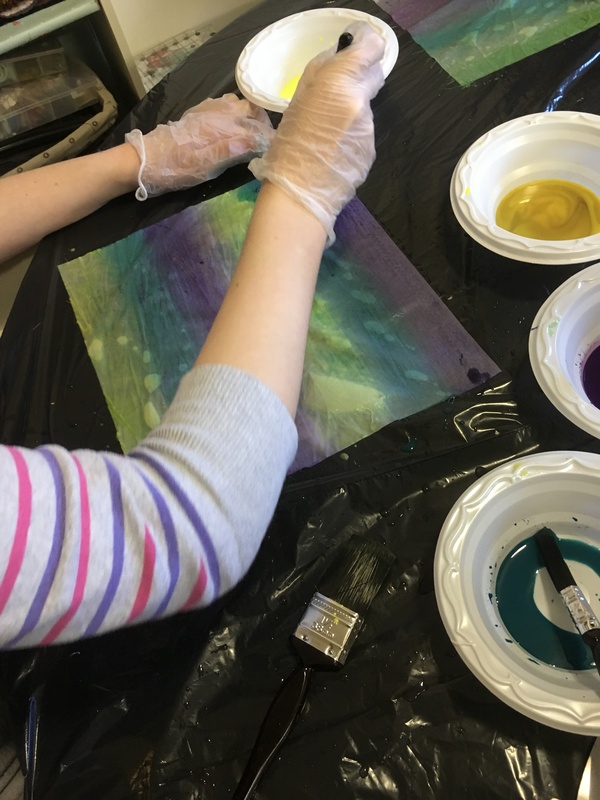 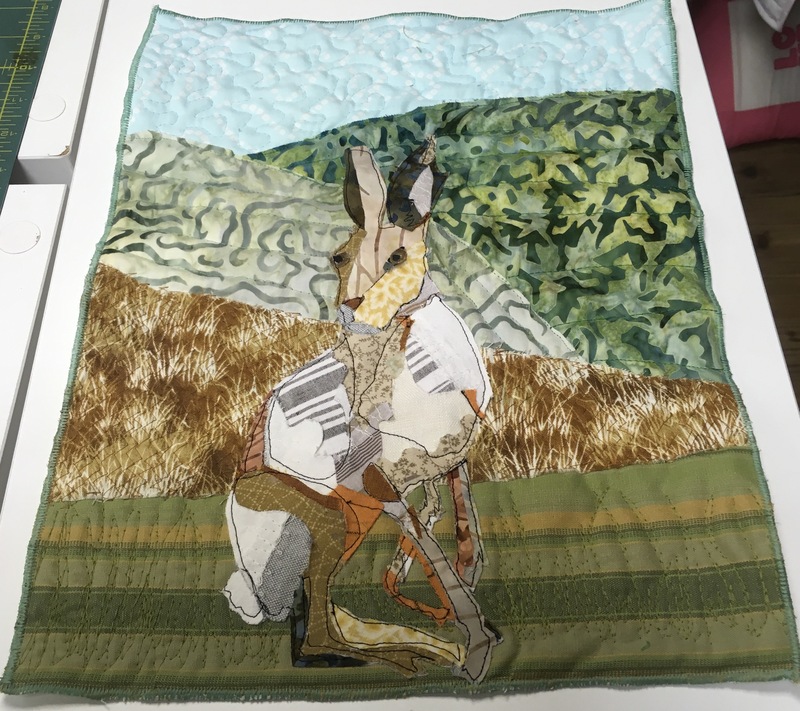 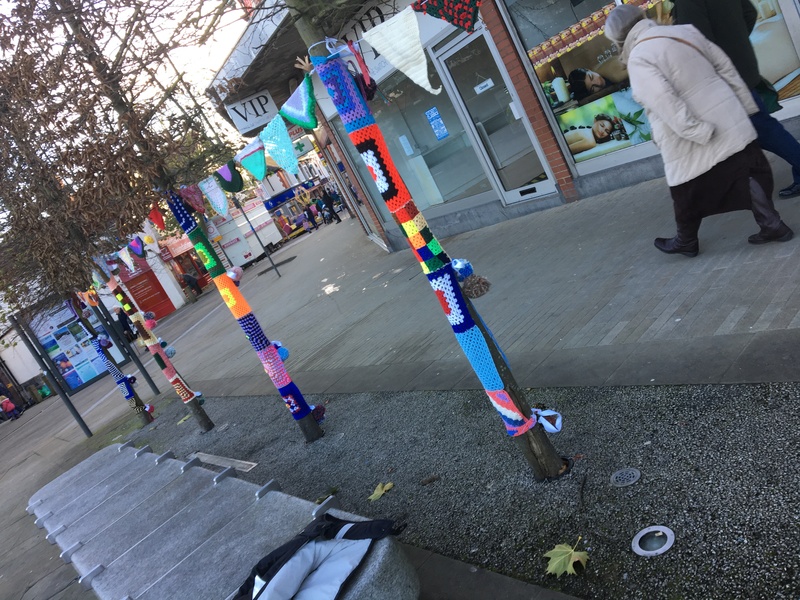 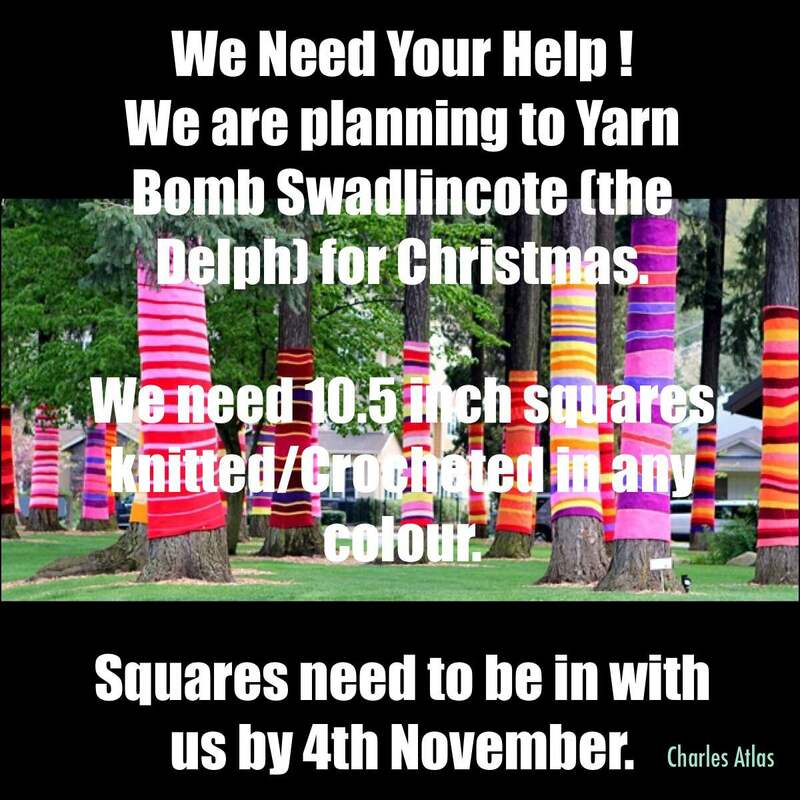 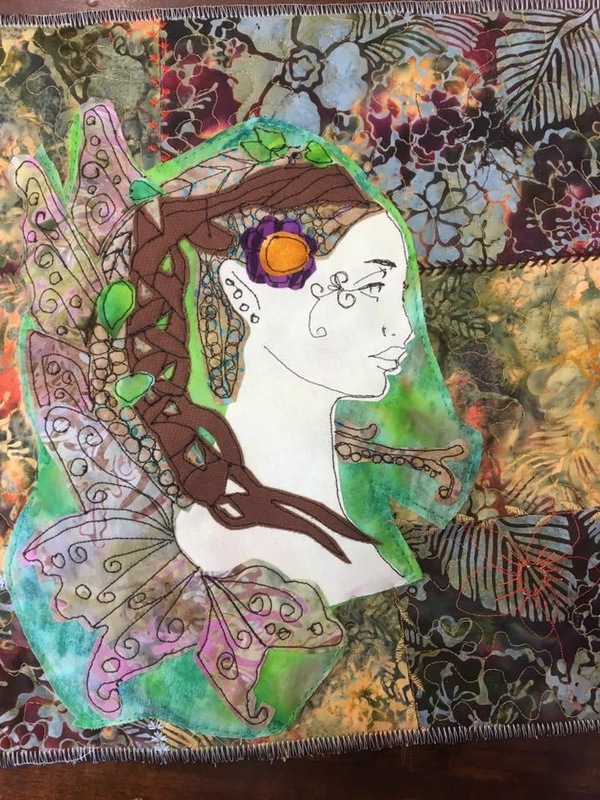 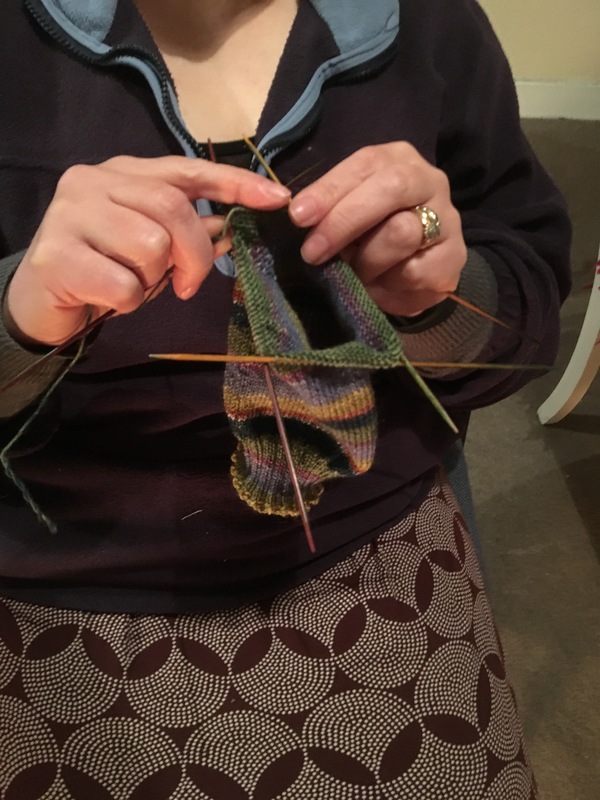 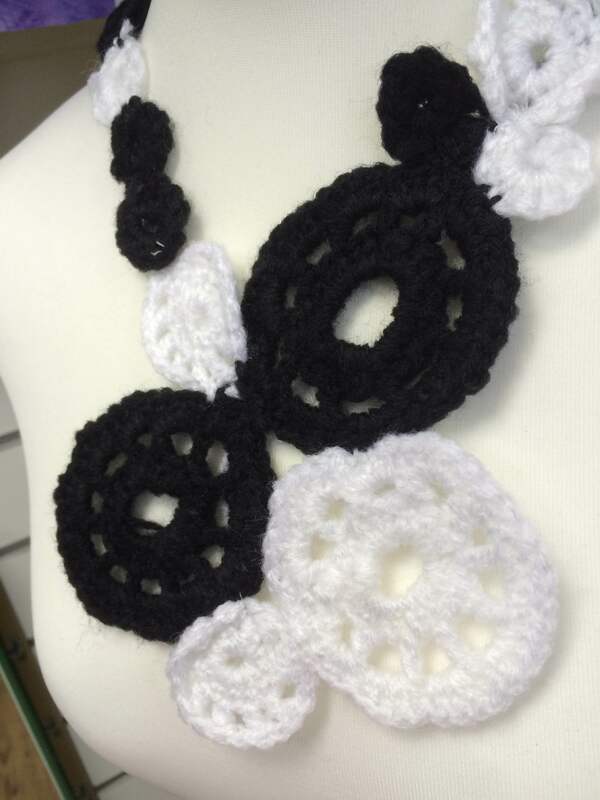 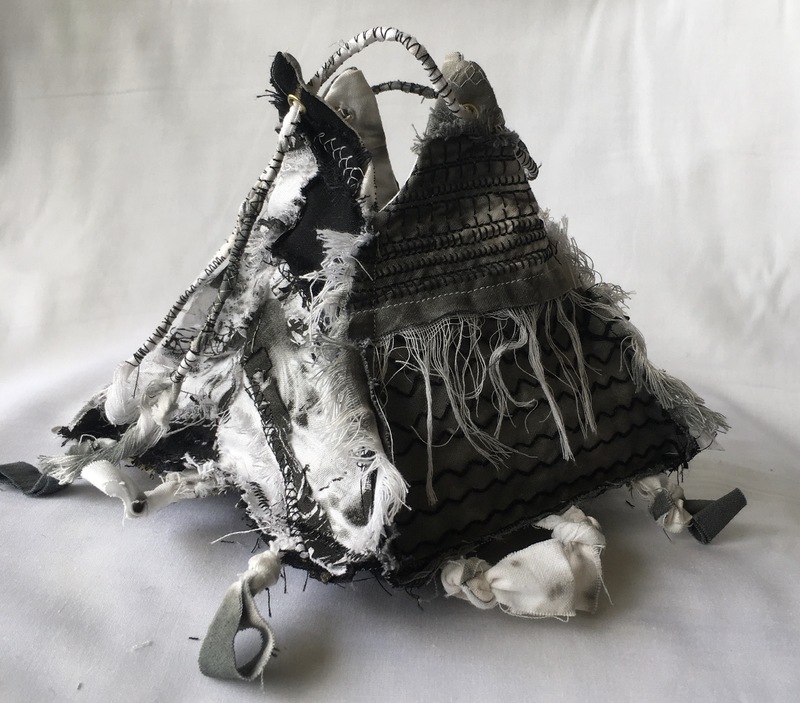 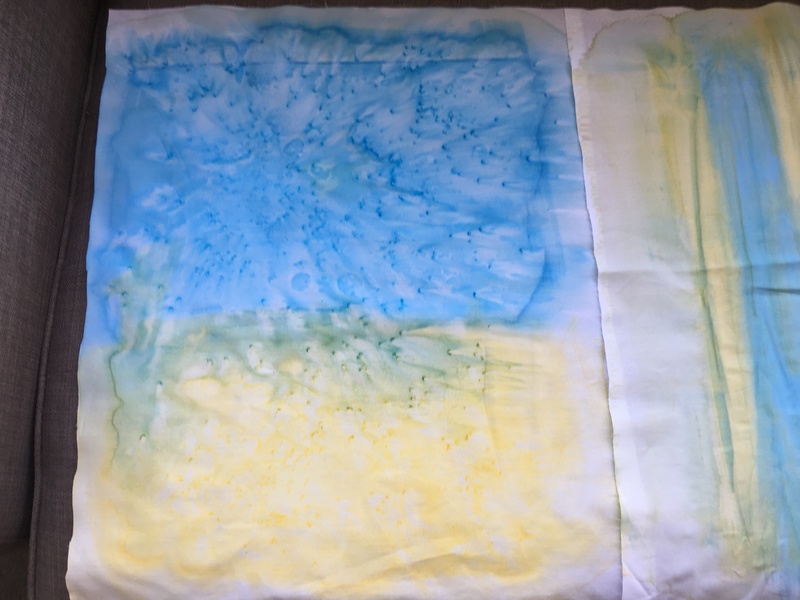 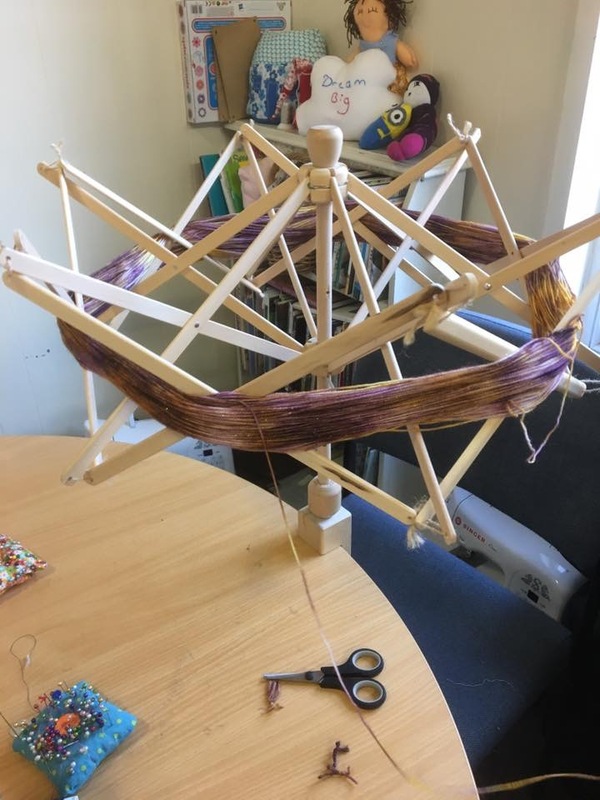 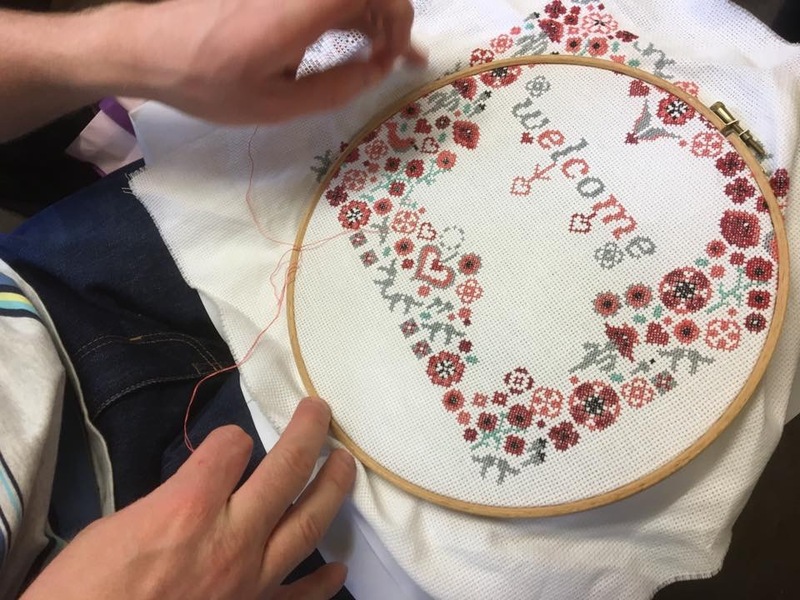 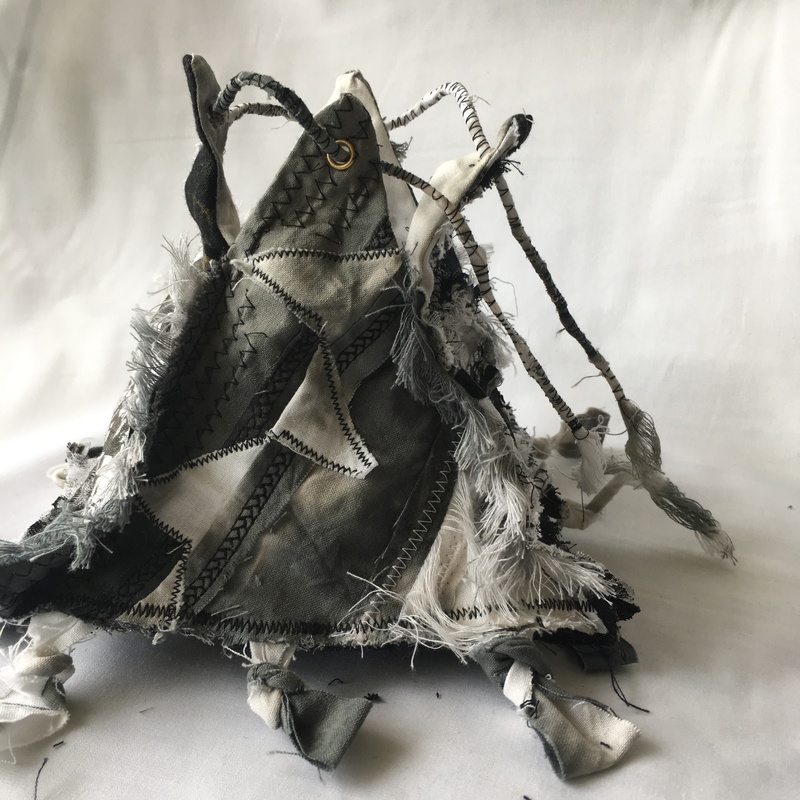 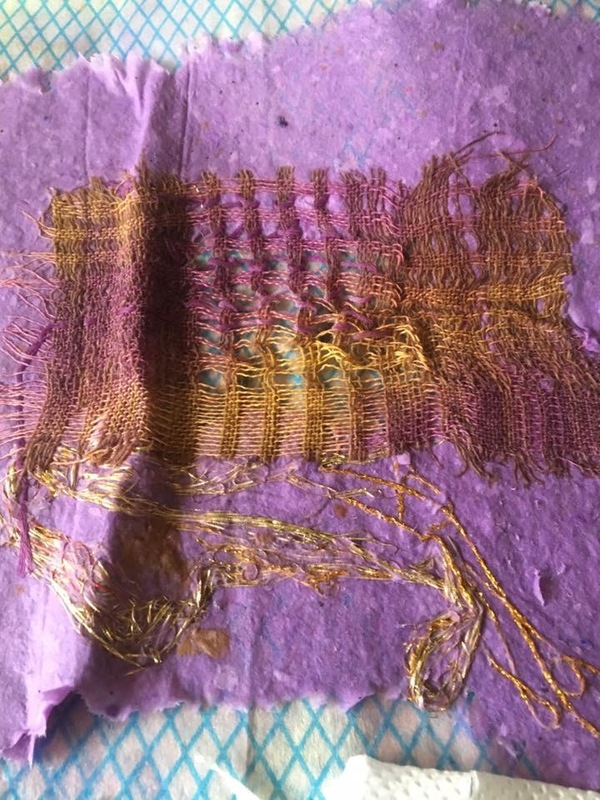 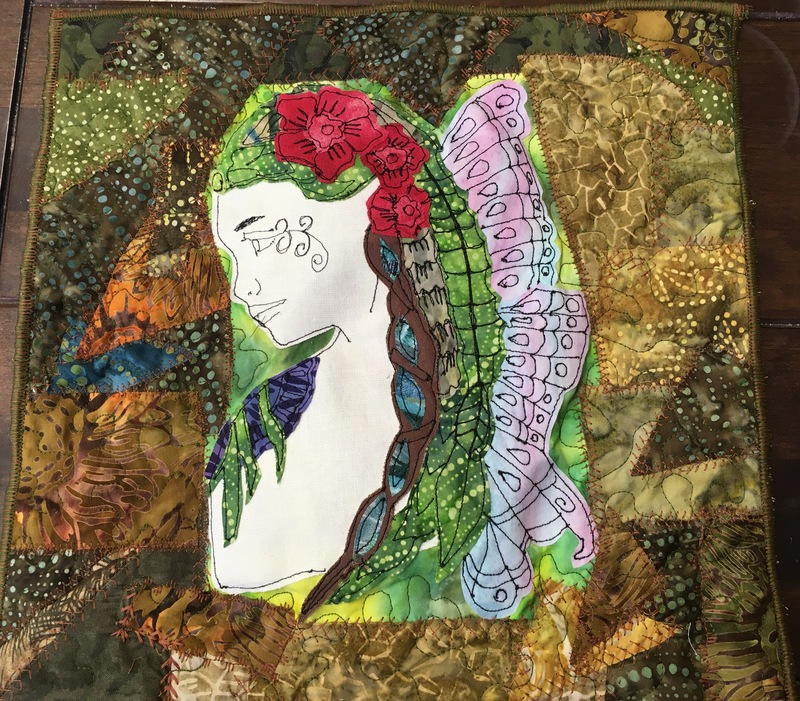 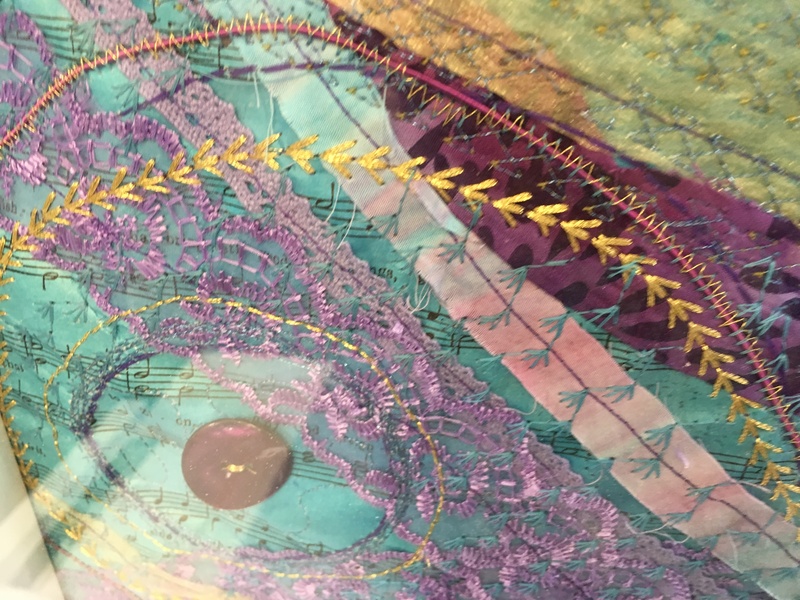 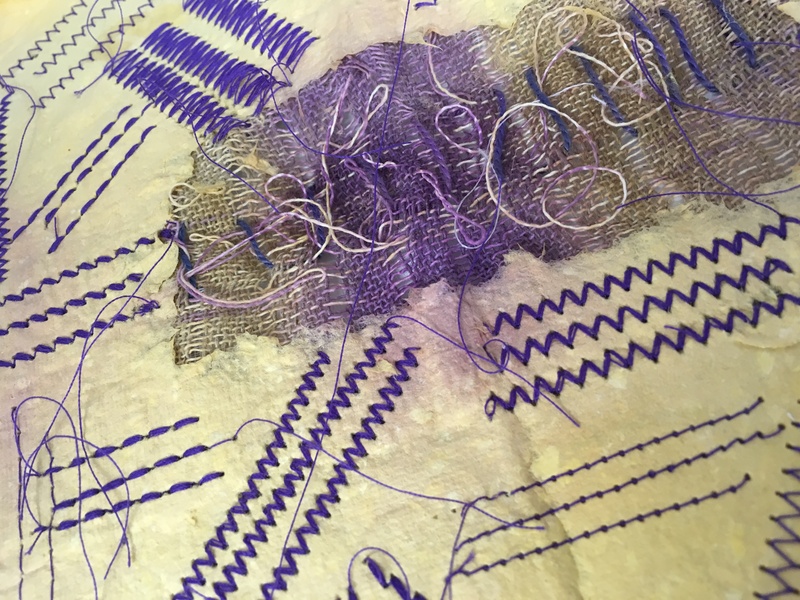 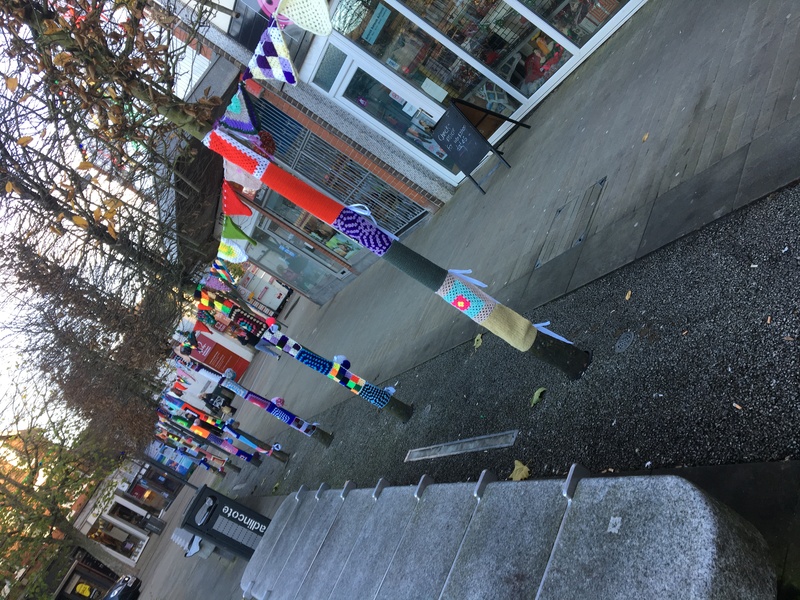 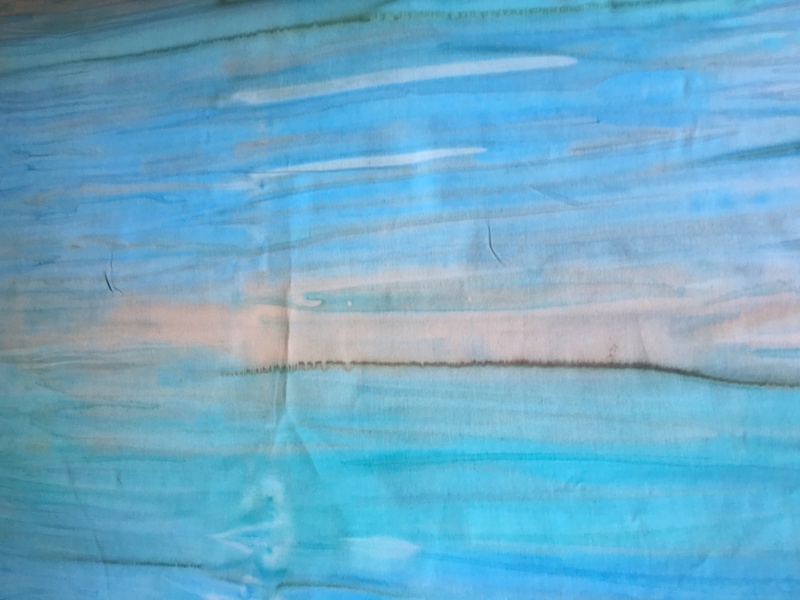 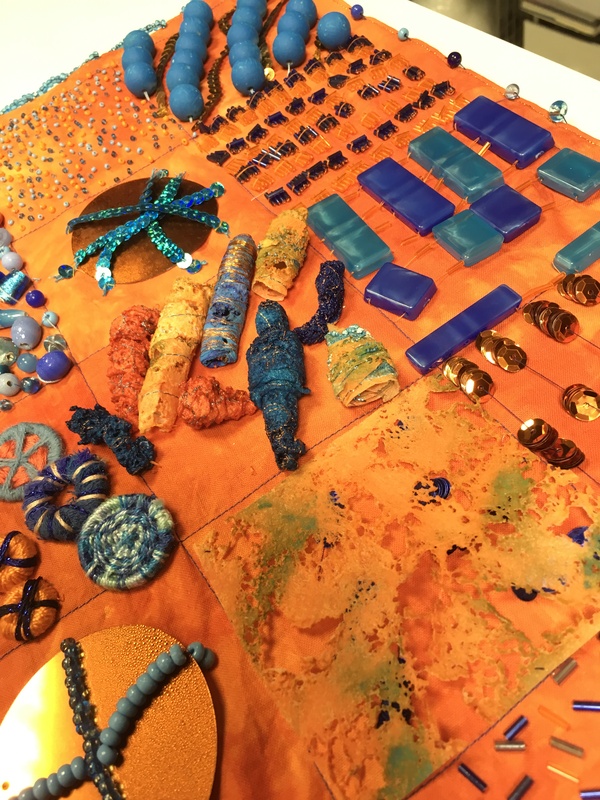 This takes place on the first Tuesday of every month 6pm – 8.30pm, bring your own project. 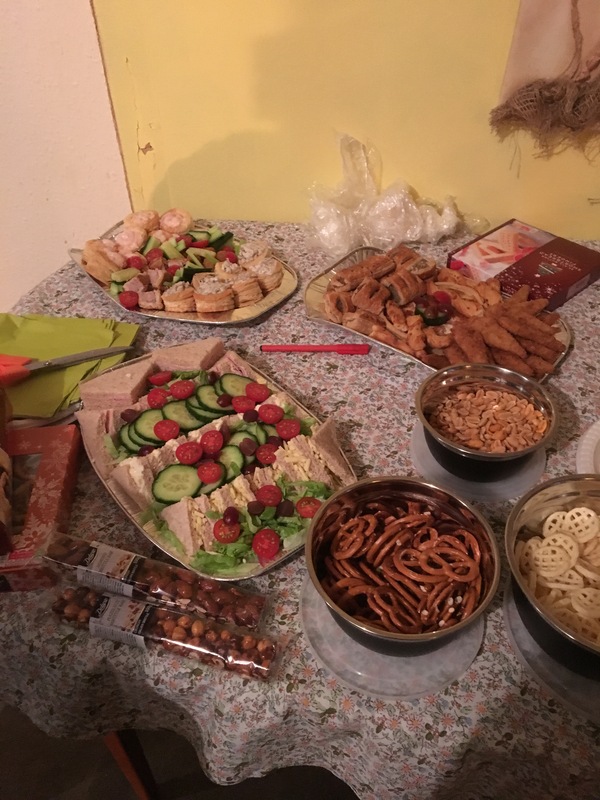 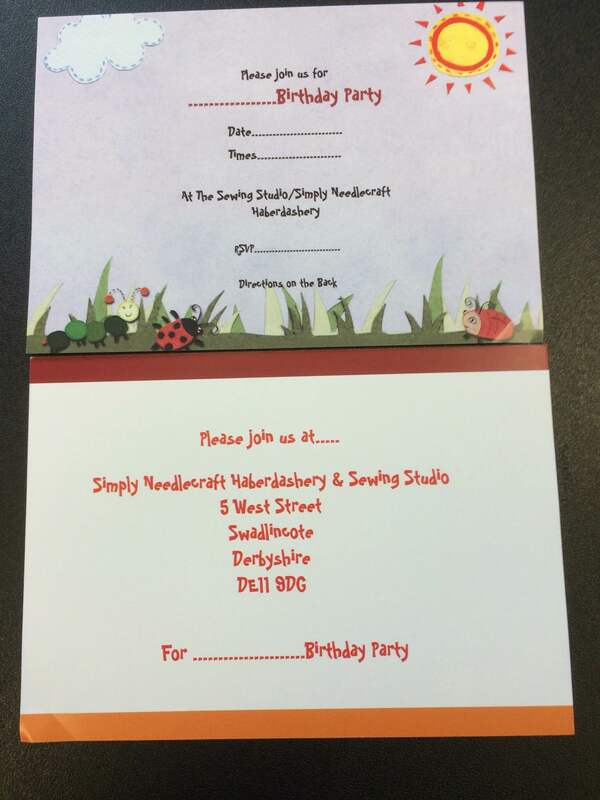 £5 including tea, coffee and cakes. 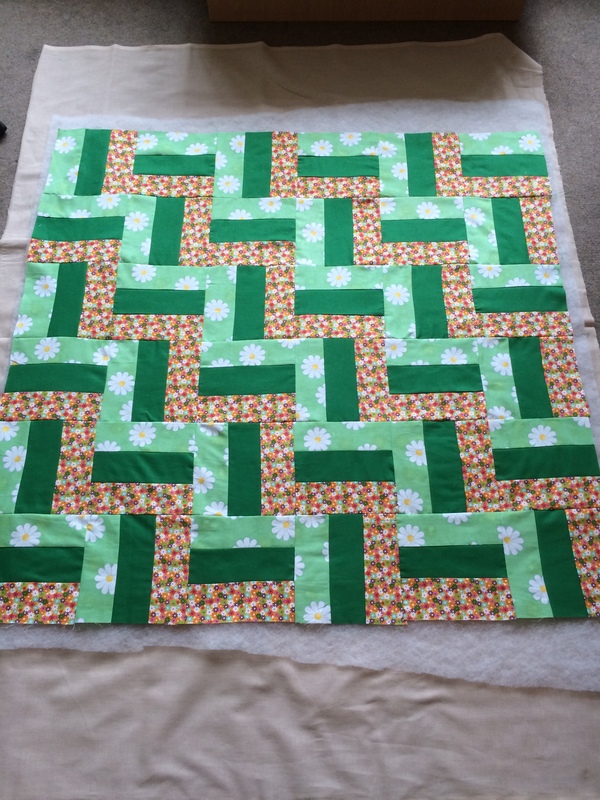 AND pass my module 2 on my City & Guilds certificate…. 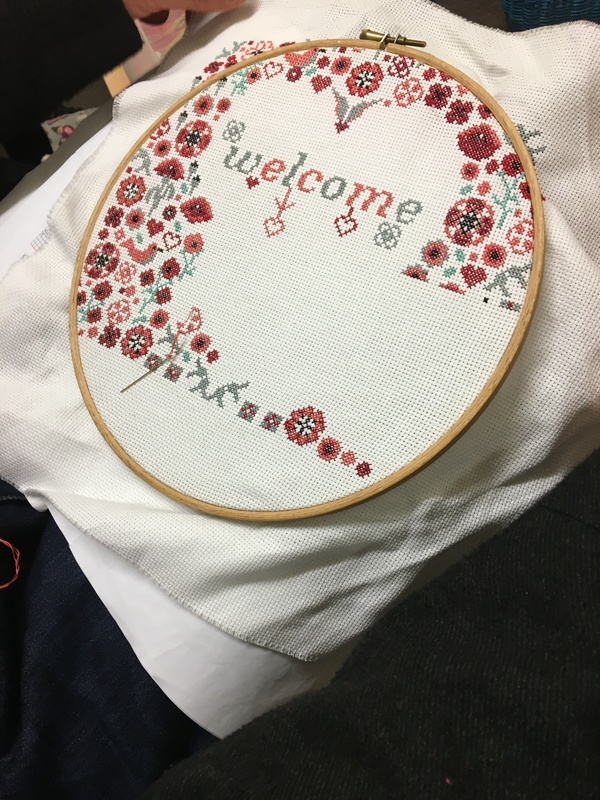 It’s been such an amazing week, thanks for following and I’ll see you next week. 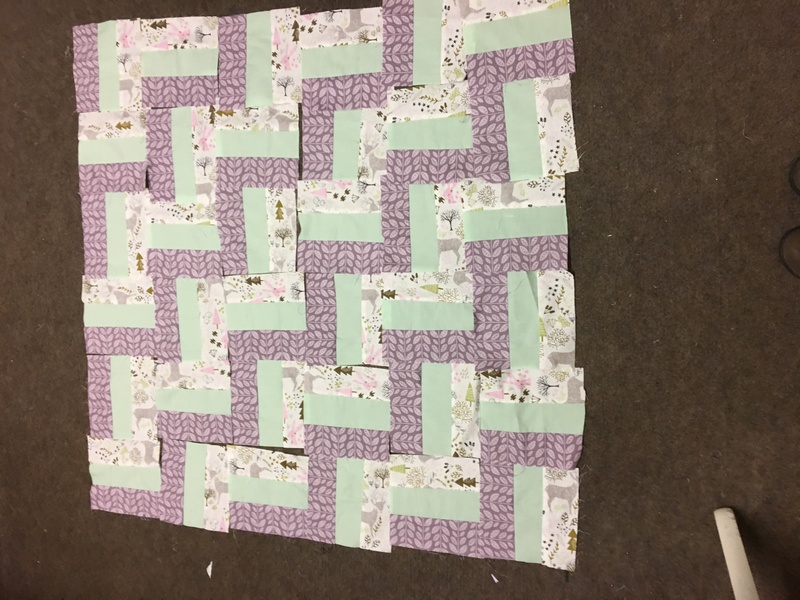 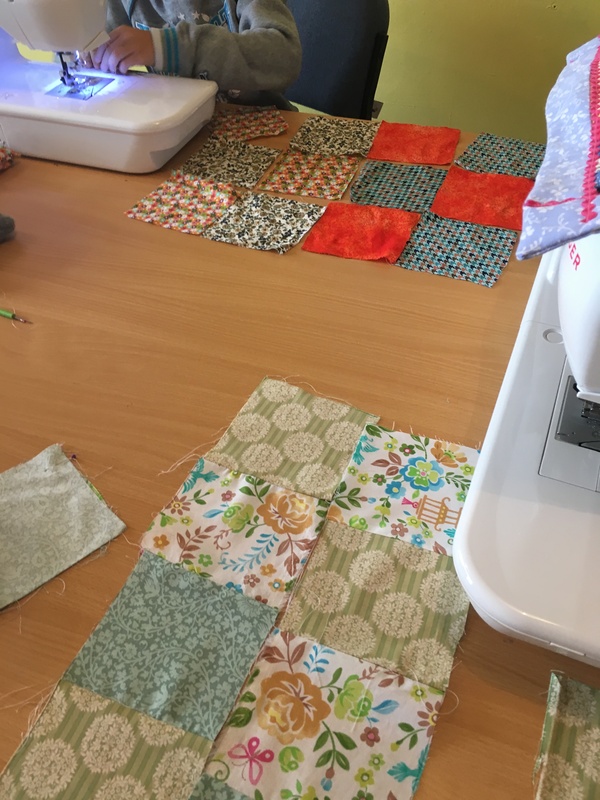 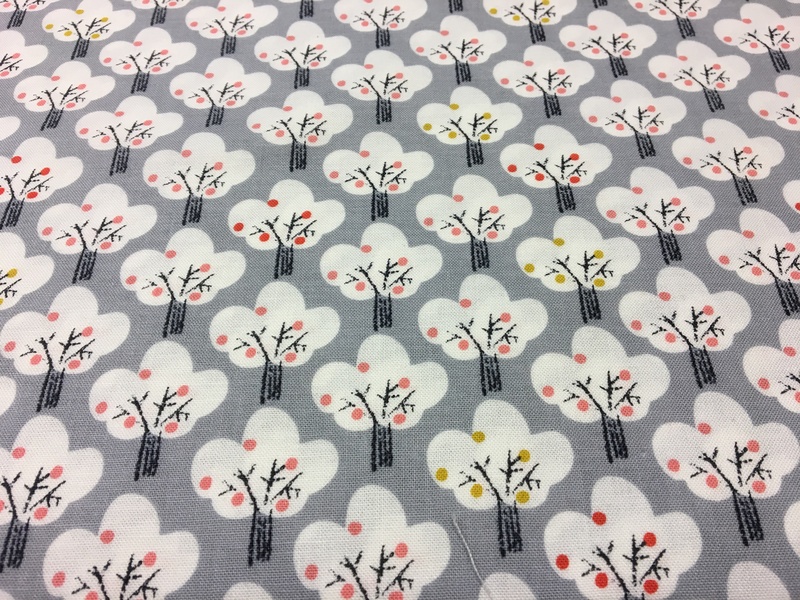 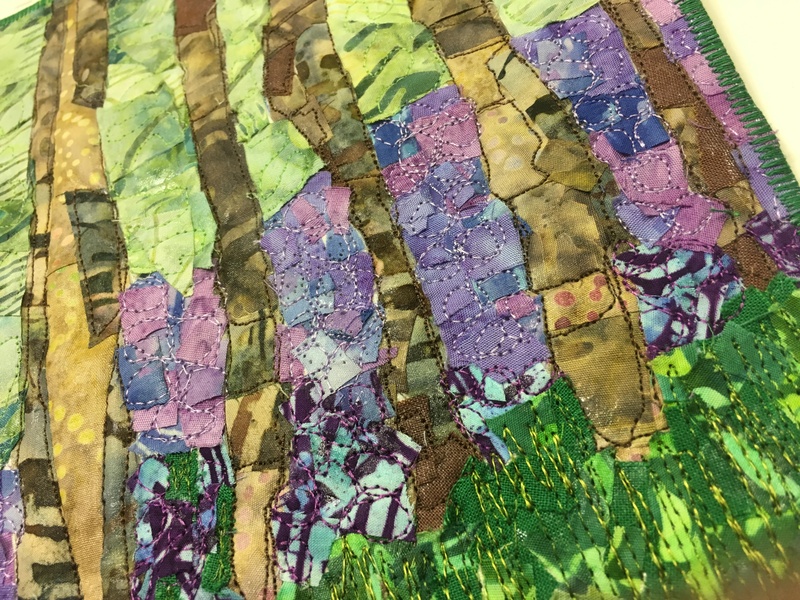 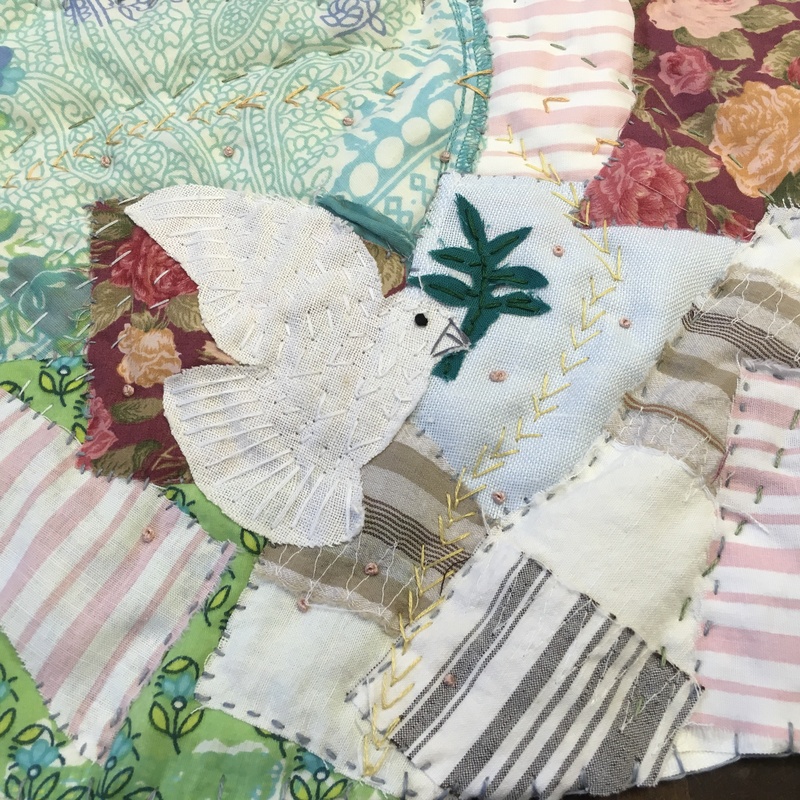 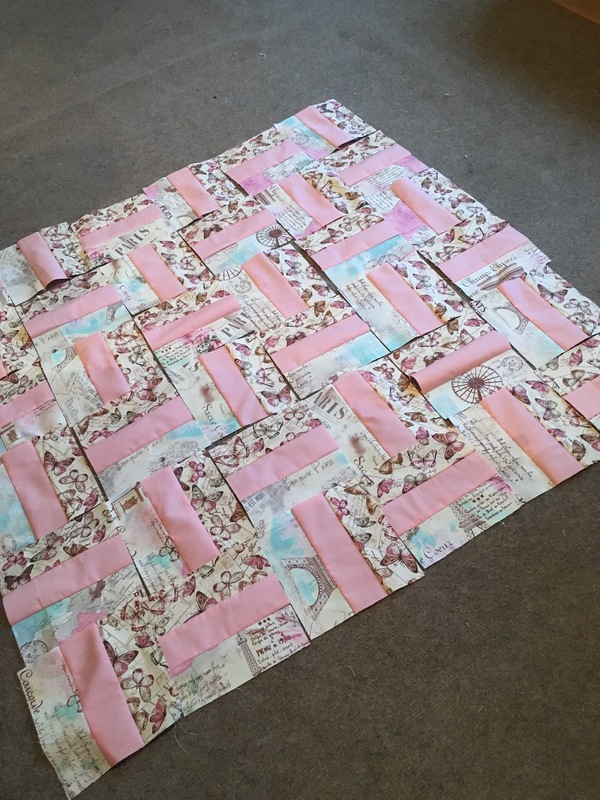 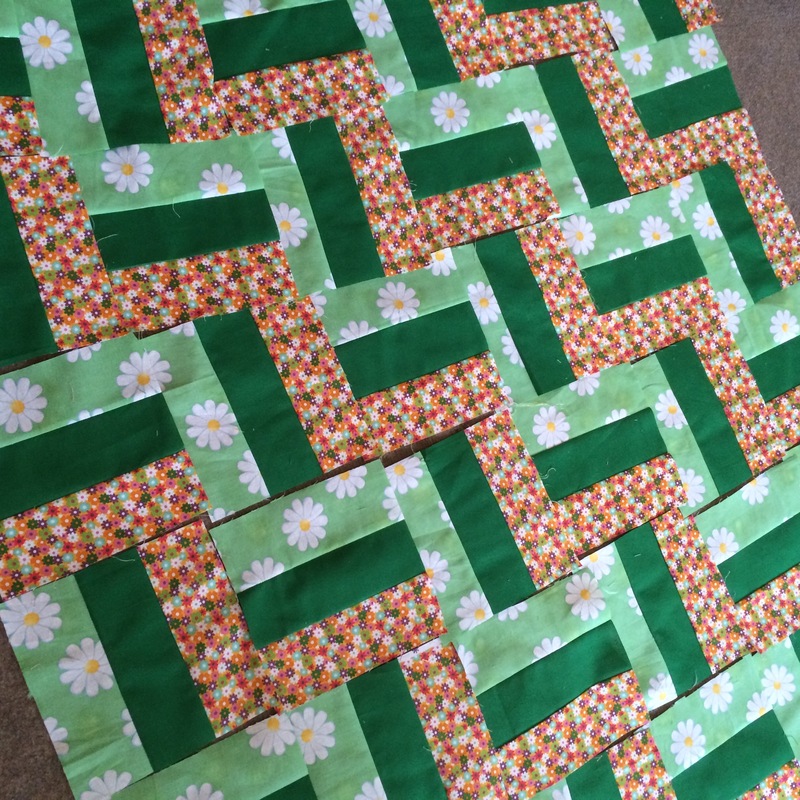 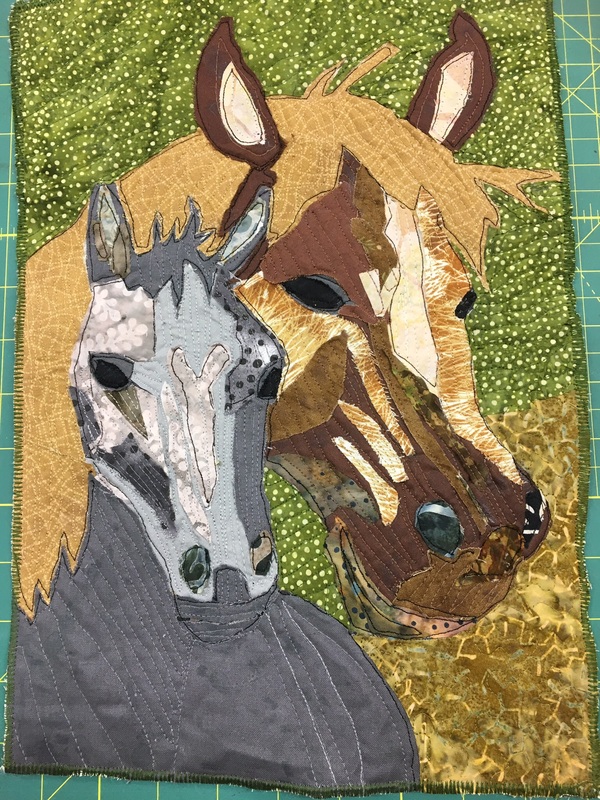 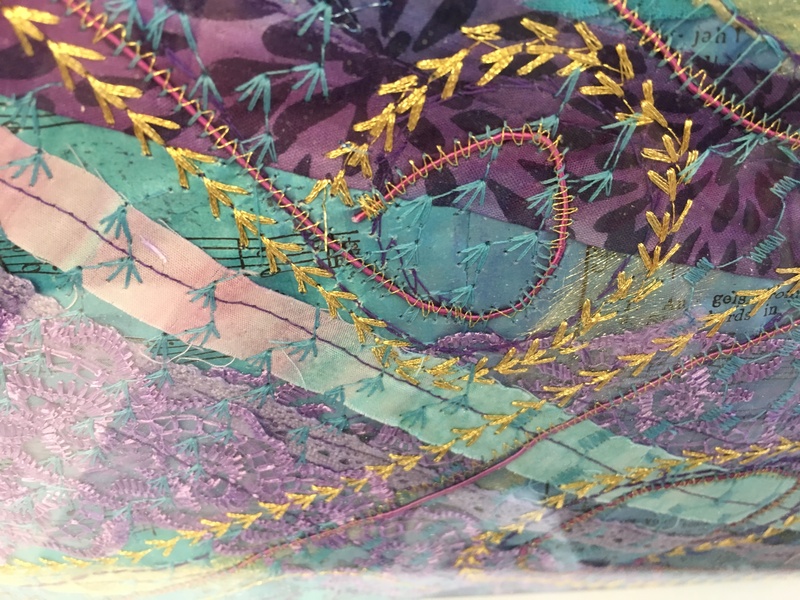 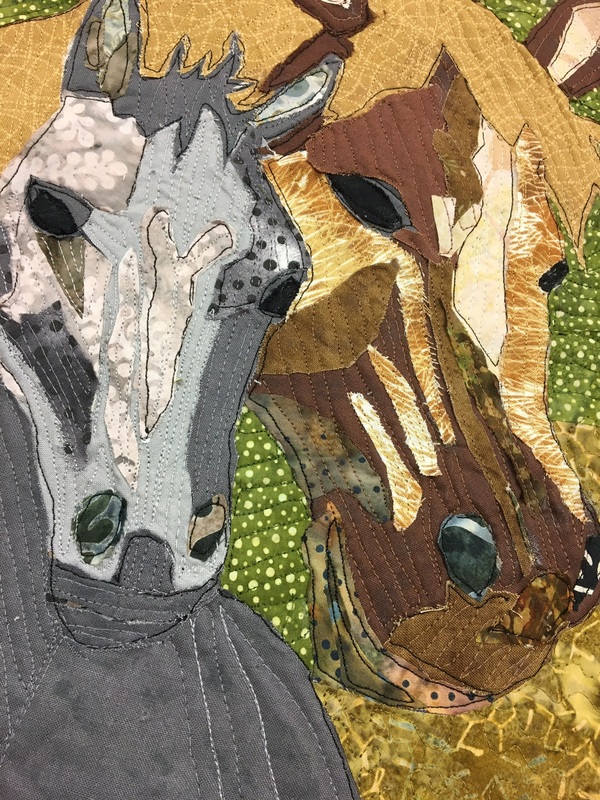 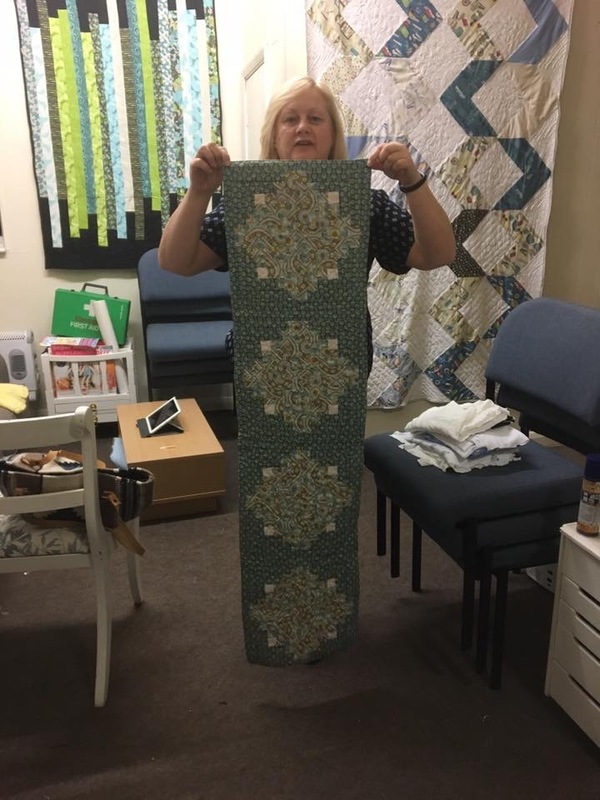 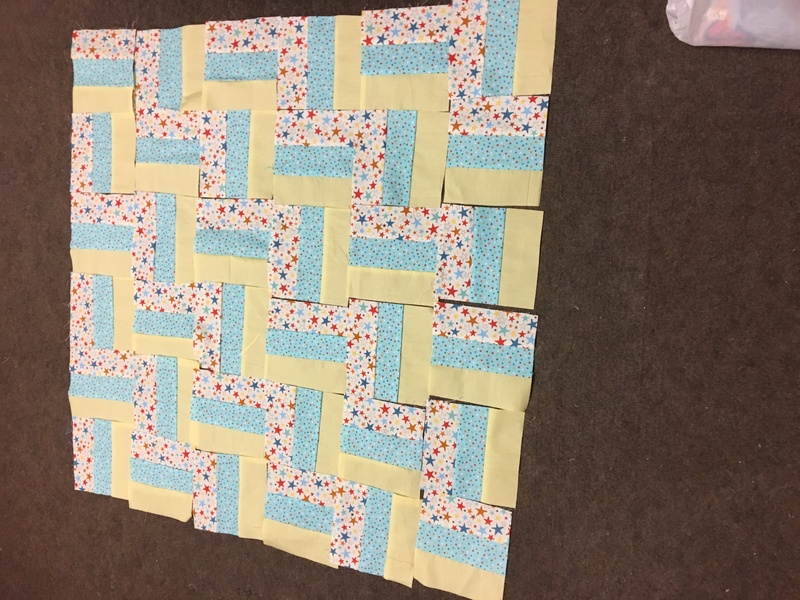 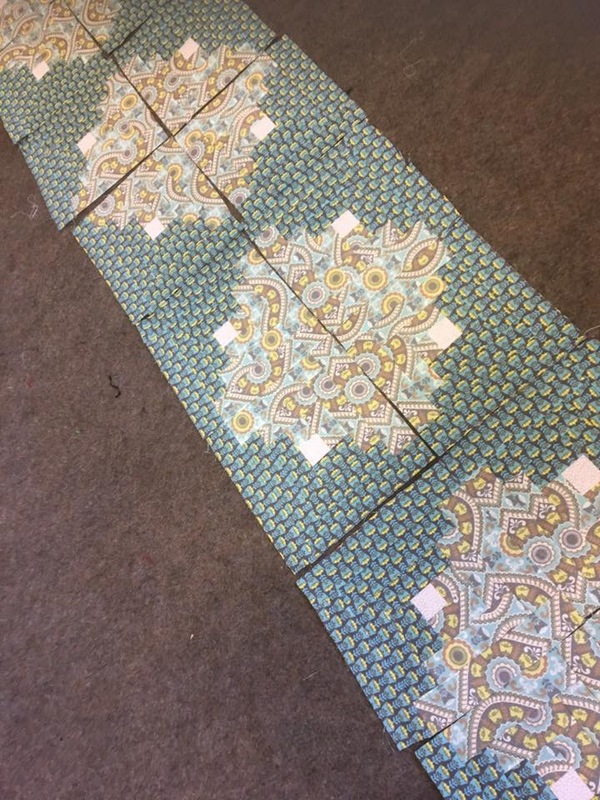 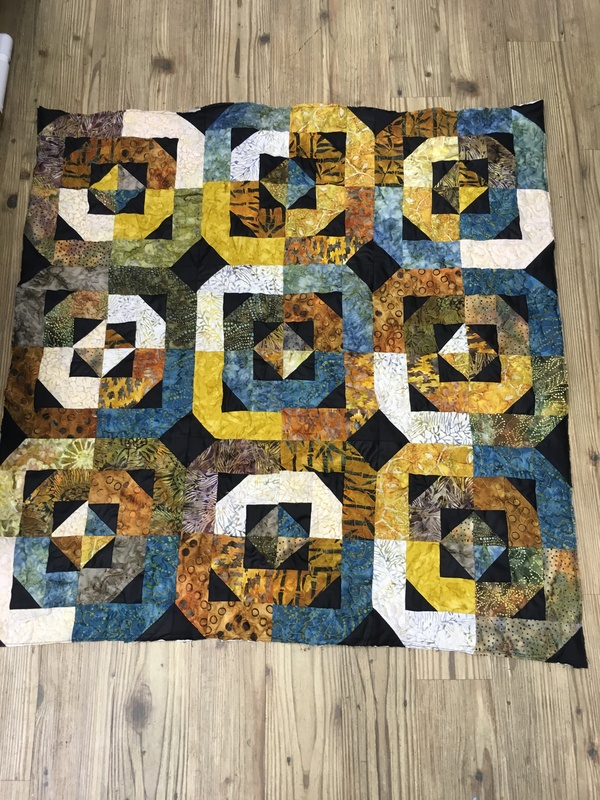 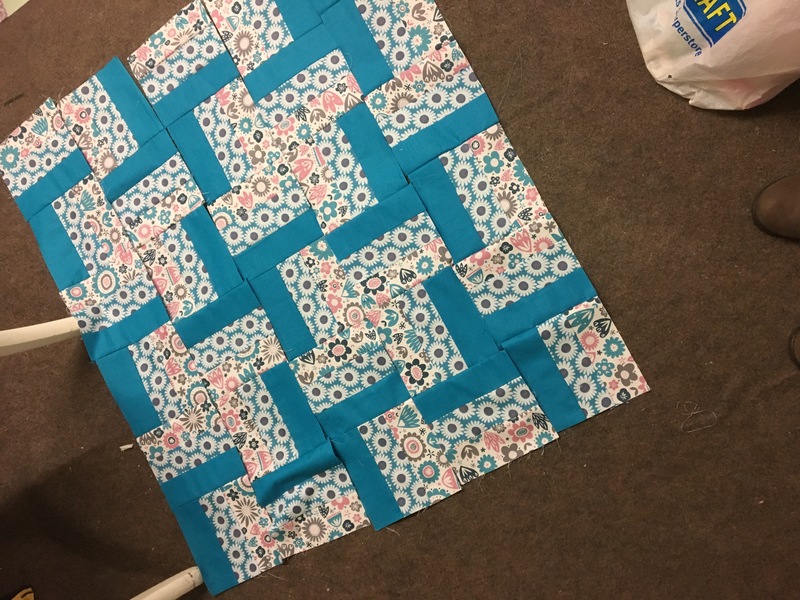 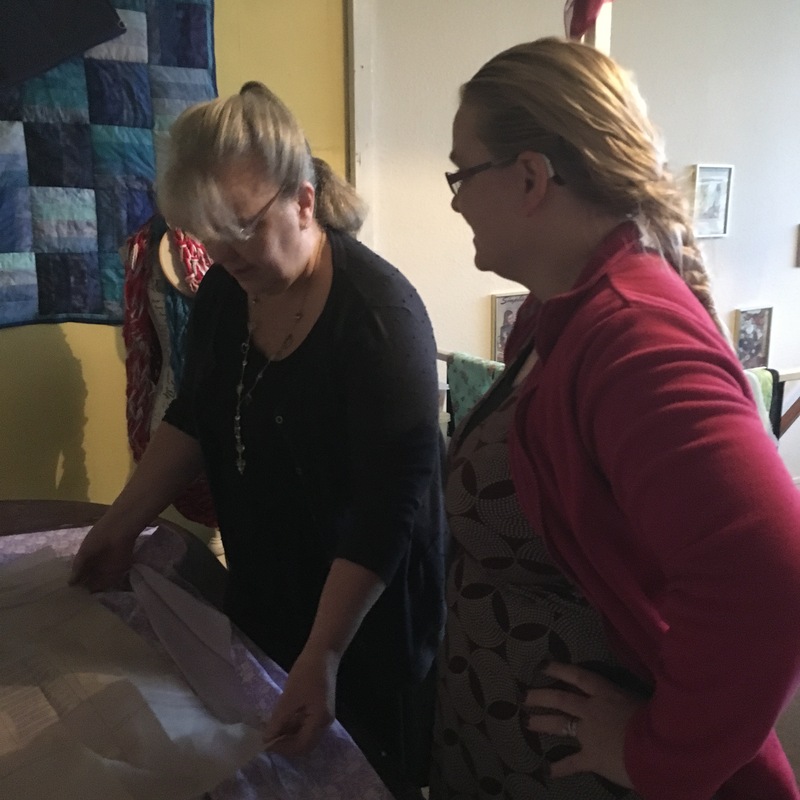 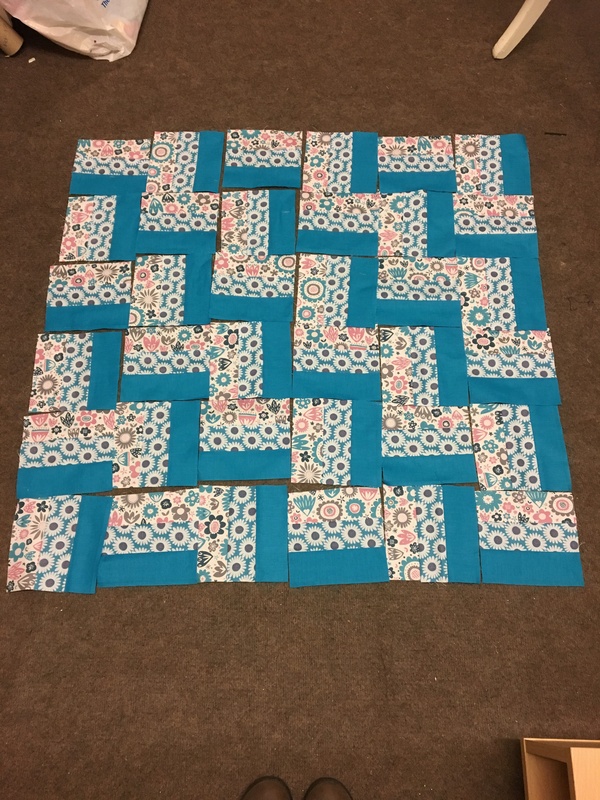 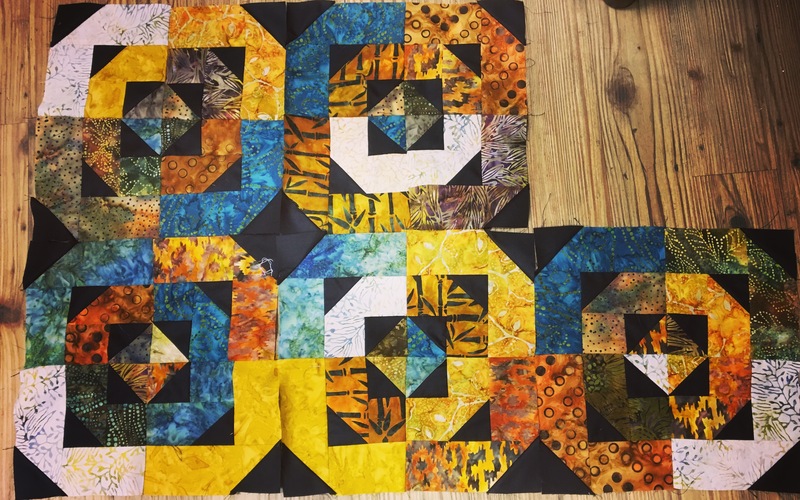 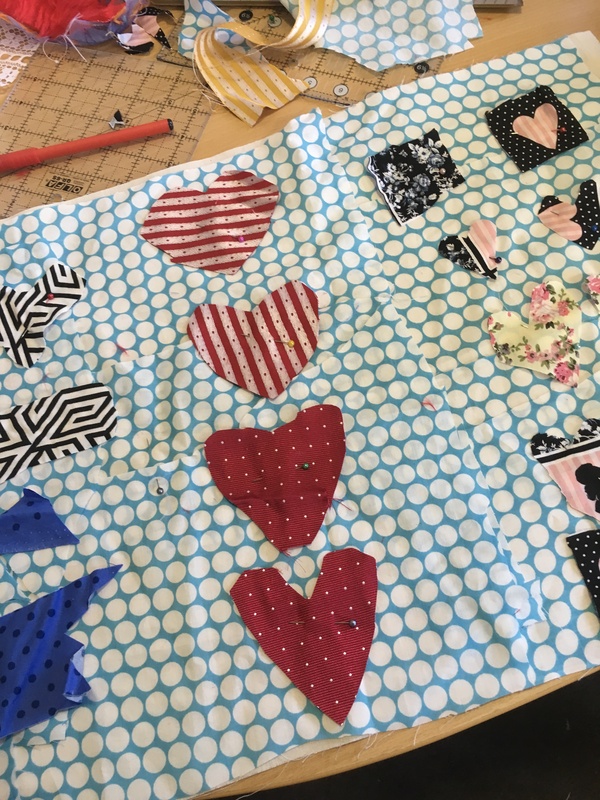 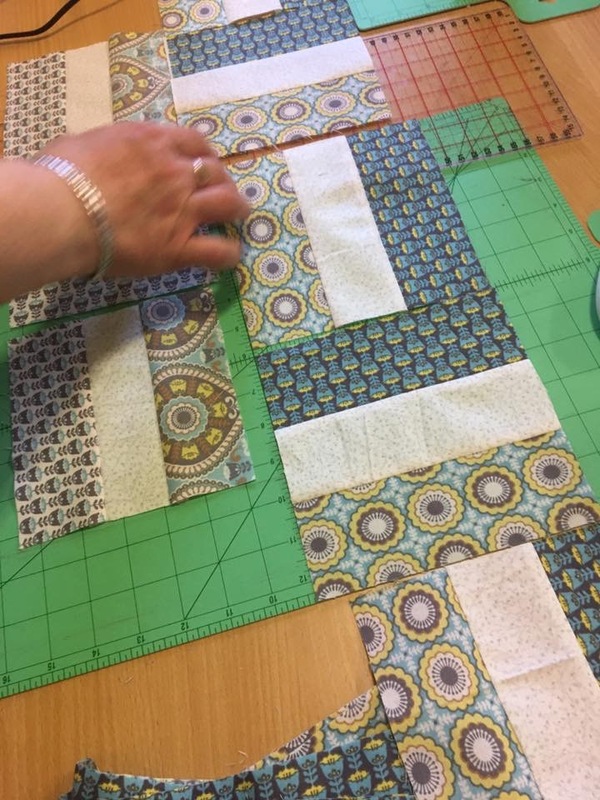 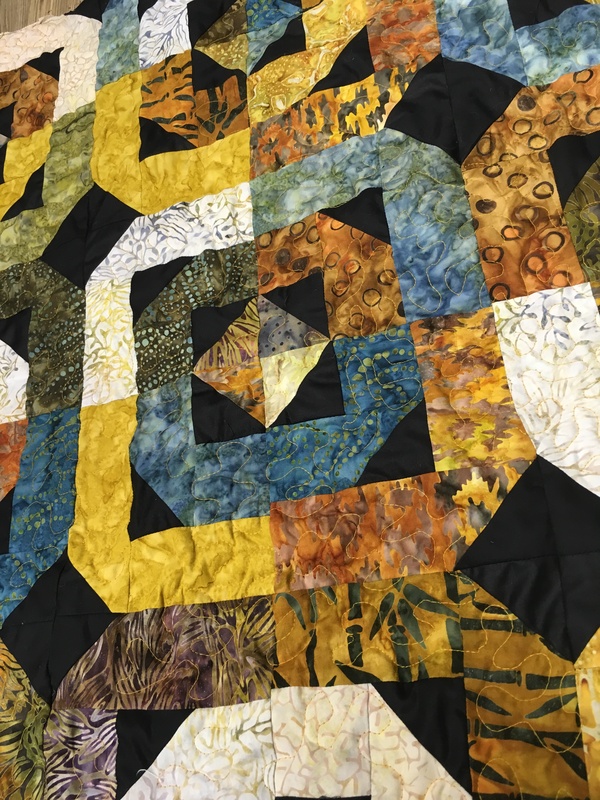 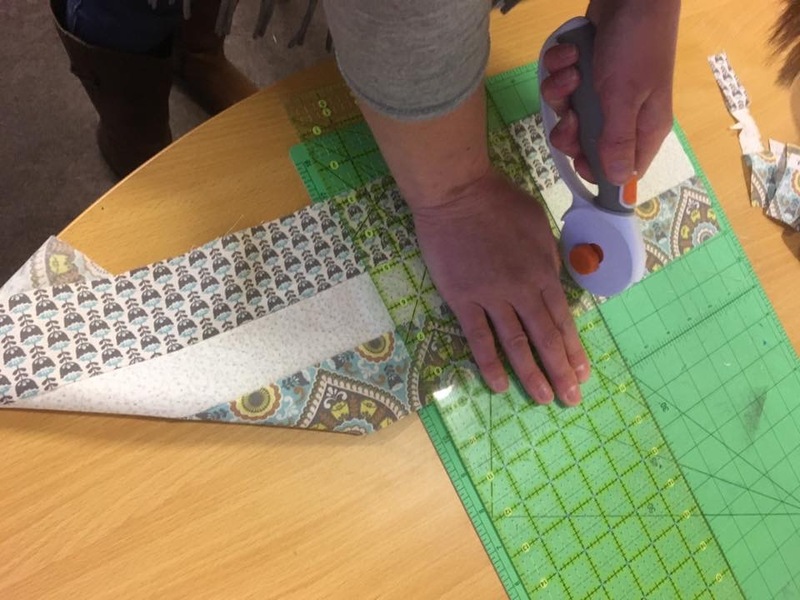 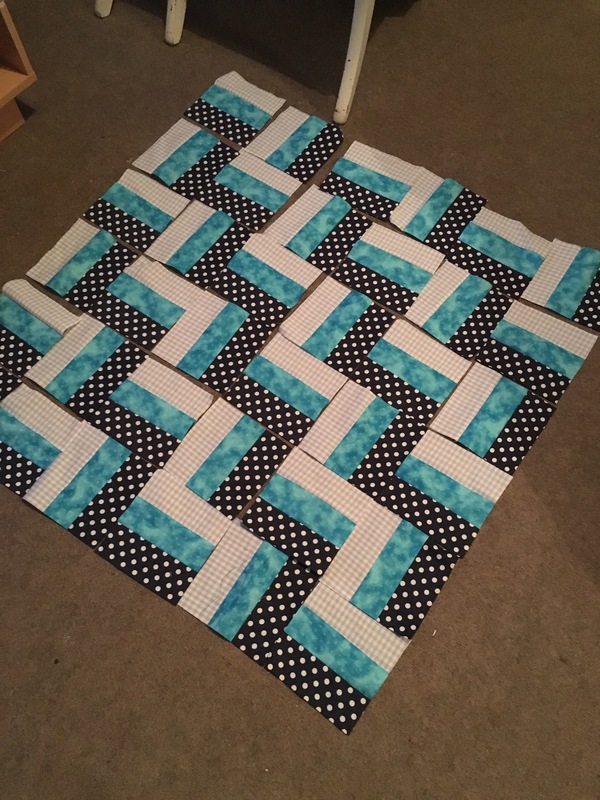 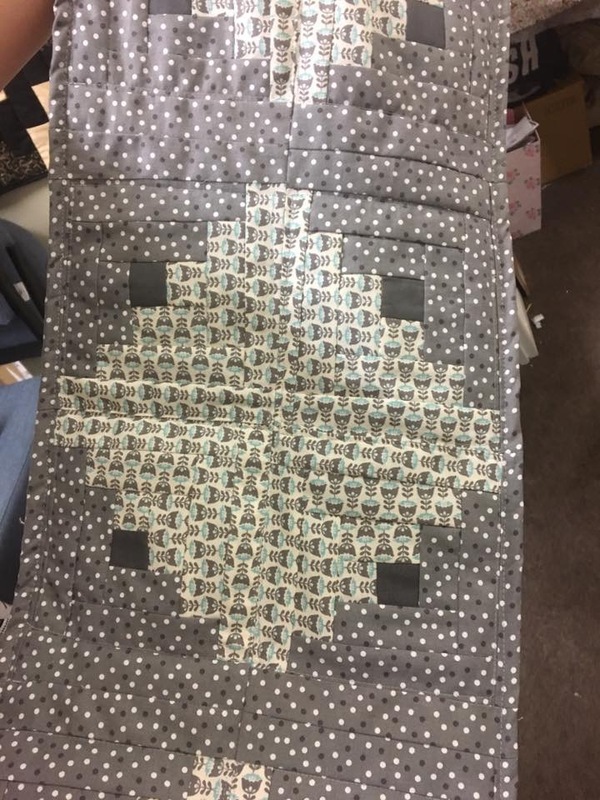 Our July quilting course has started but running a week behind schedule, but we are still on the way to make beautiful quilts. 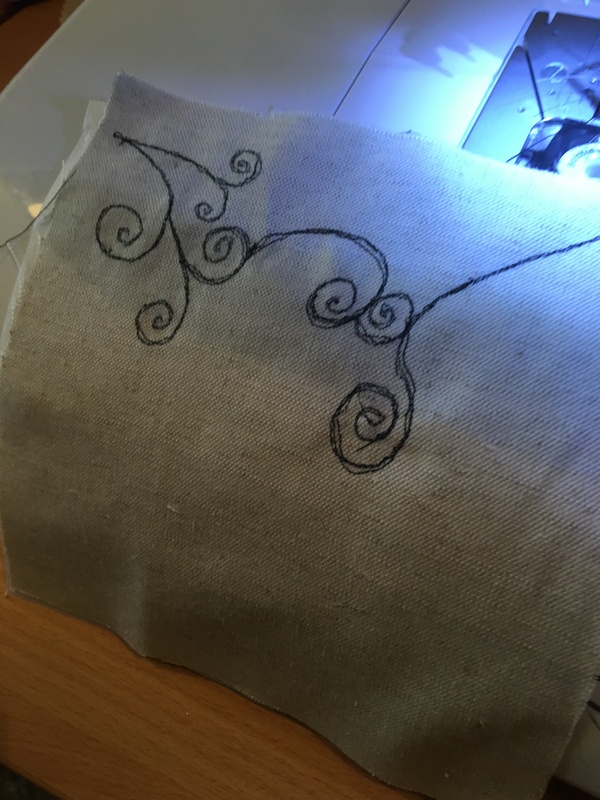 In between all of that I have managed to fit some crafting time and some essential coursework hours. 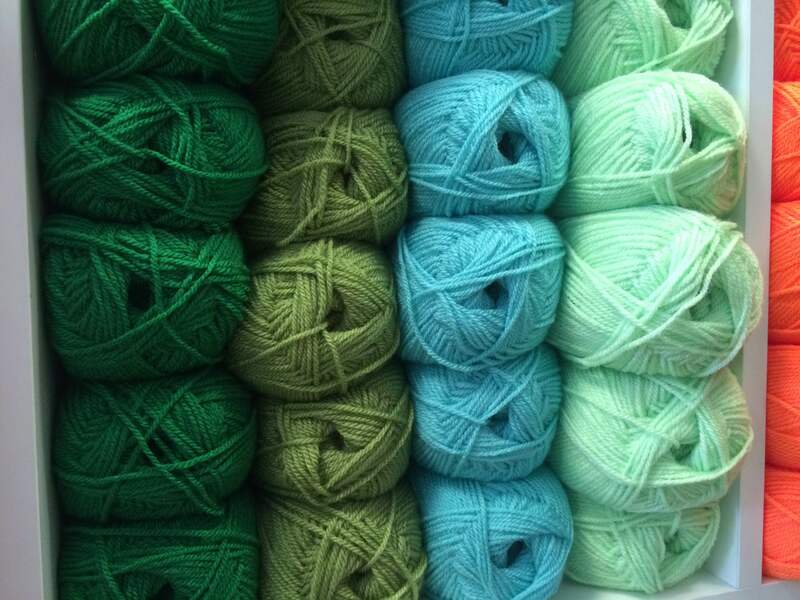 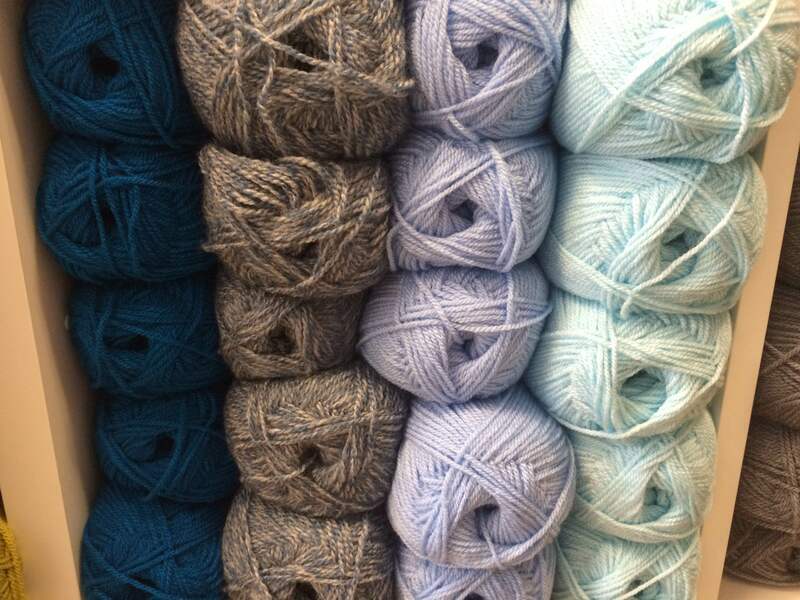 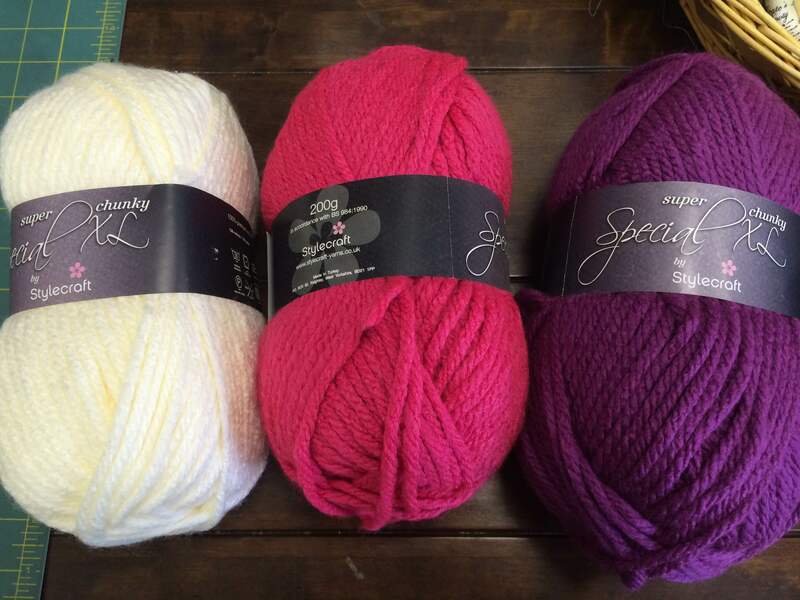 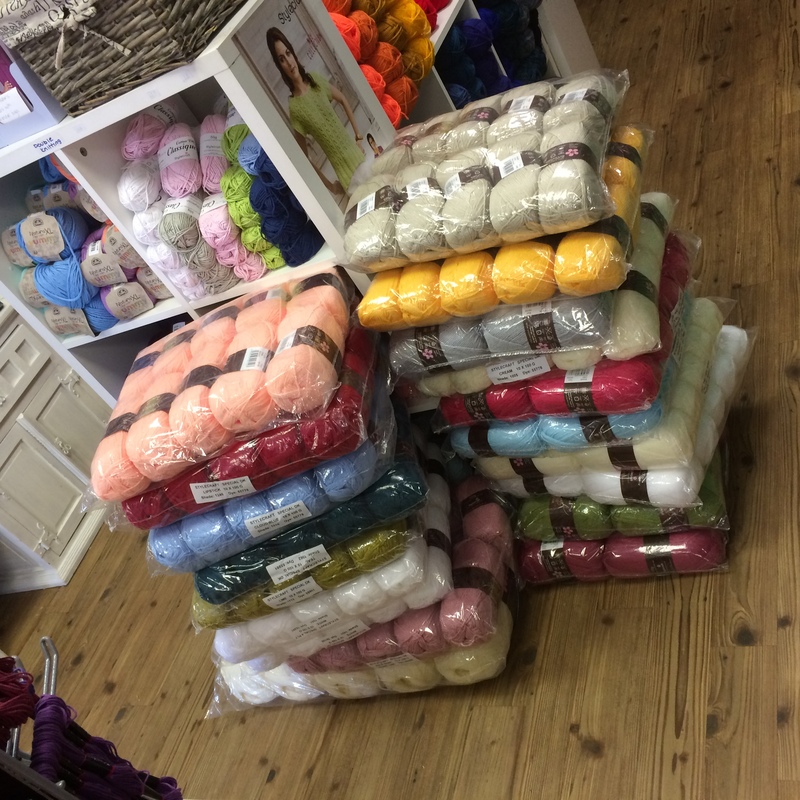 And on the hottest day of the year so far…..a wool delivery came…..yes nightmare. 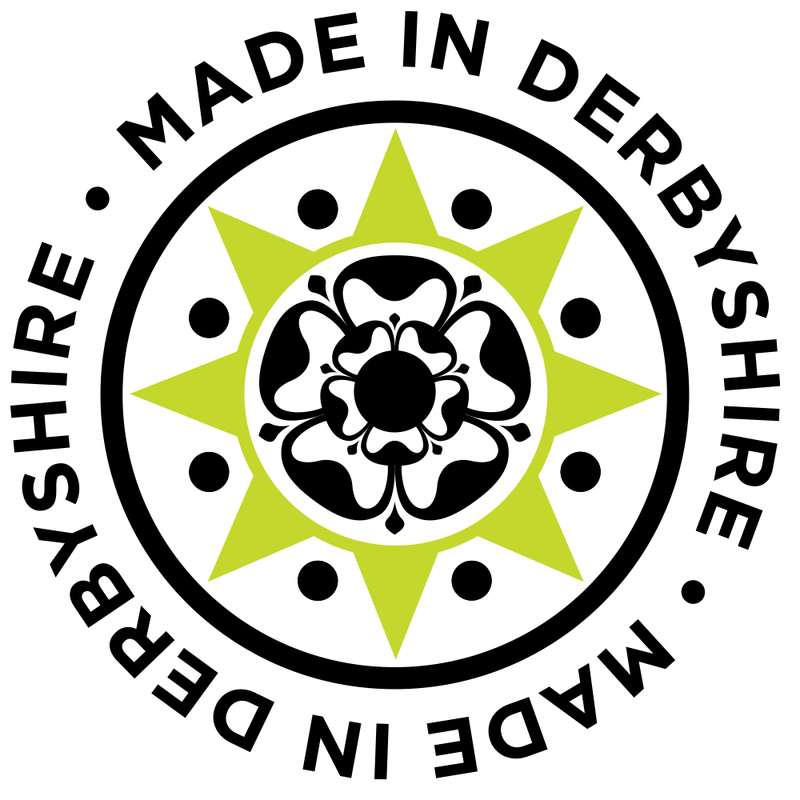 All in all a very busy and creative couple of weeks……an absolute pleasure to be here and witnessing it all. 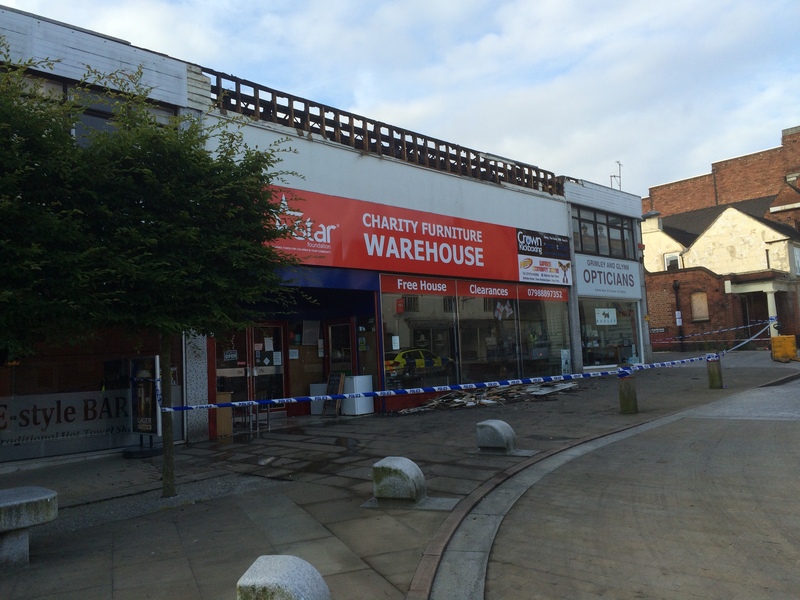 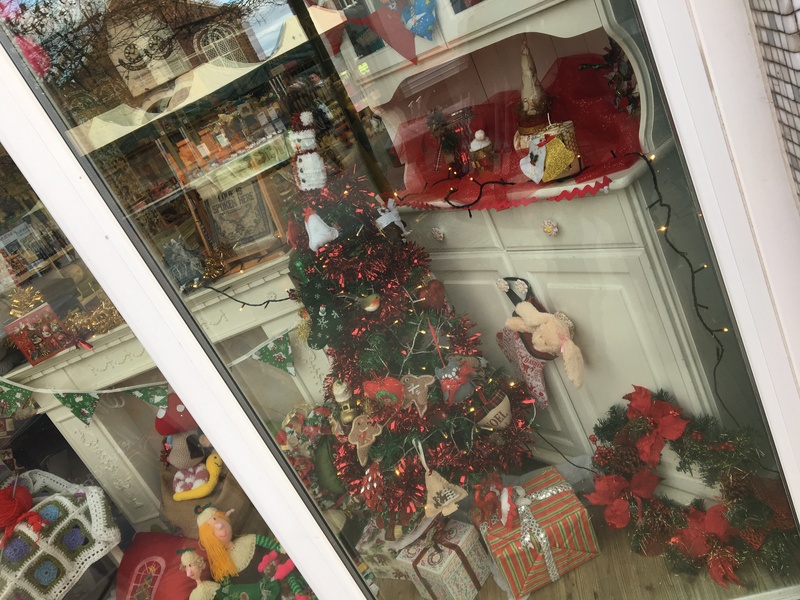 Lastly can I say thank you to everyone who contacted me about the fire on Wednesday night at a charity shop extremely close by. 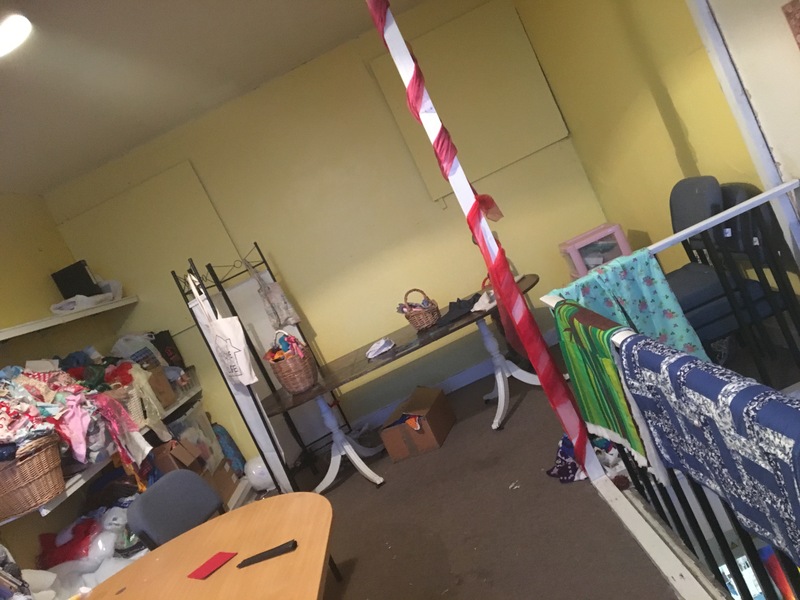 My shop was not affected by the fire but unfortunately other were. 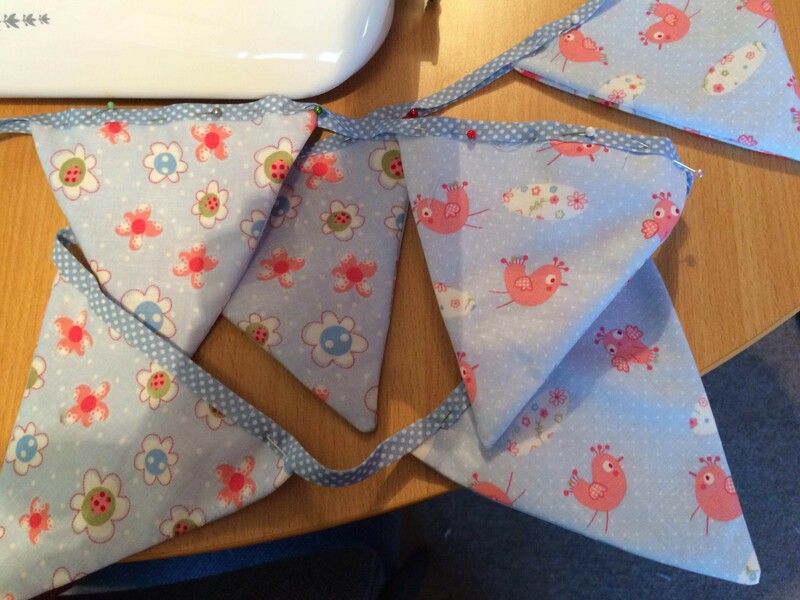 Thanks to everyone for following and supporting me and my business.